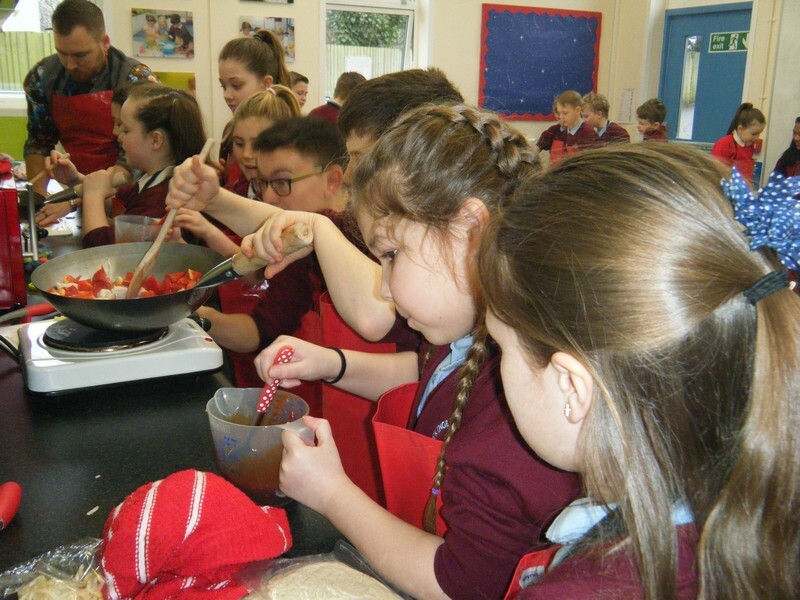 Here are some photos of some of the wonderful things that took place at our school in Spring 2016! 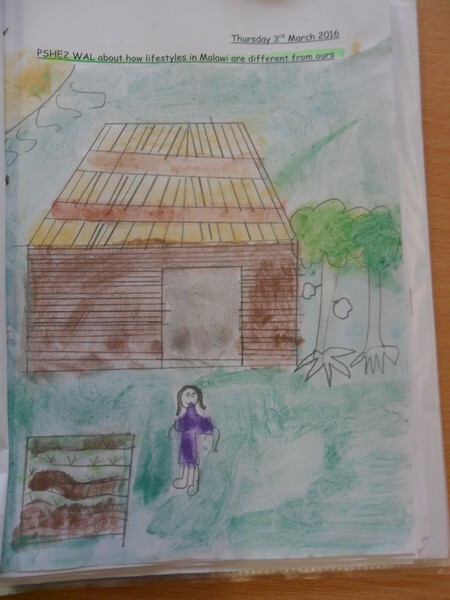 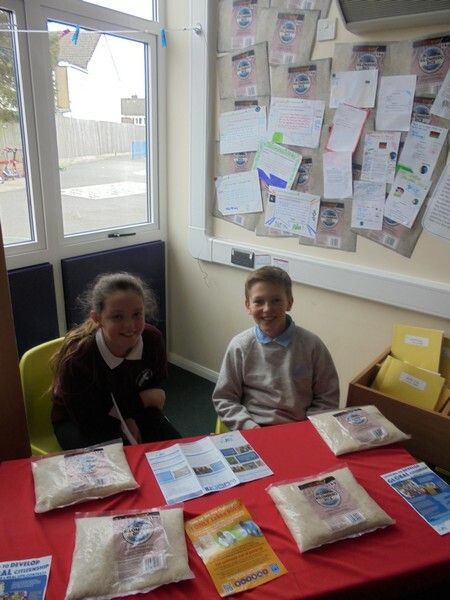 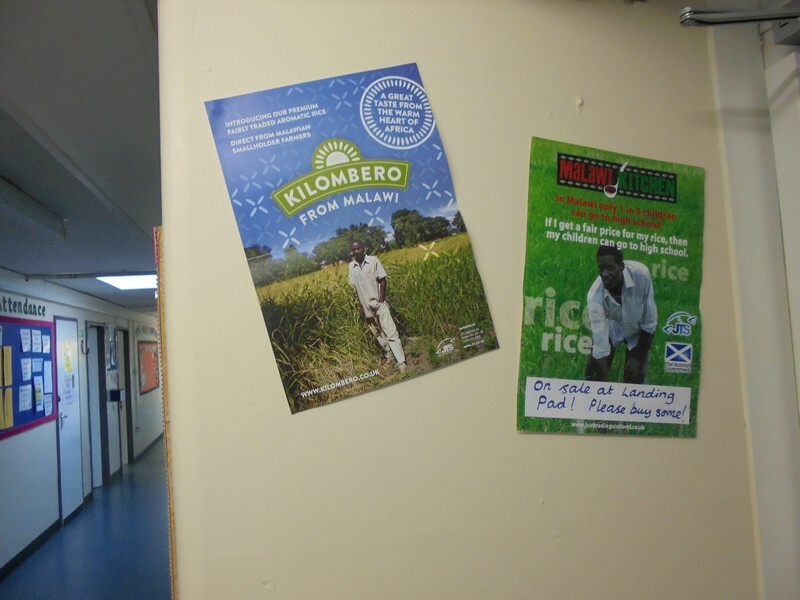 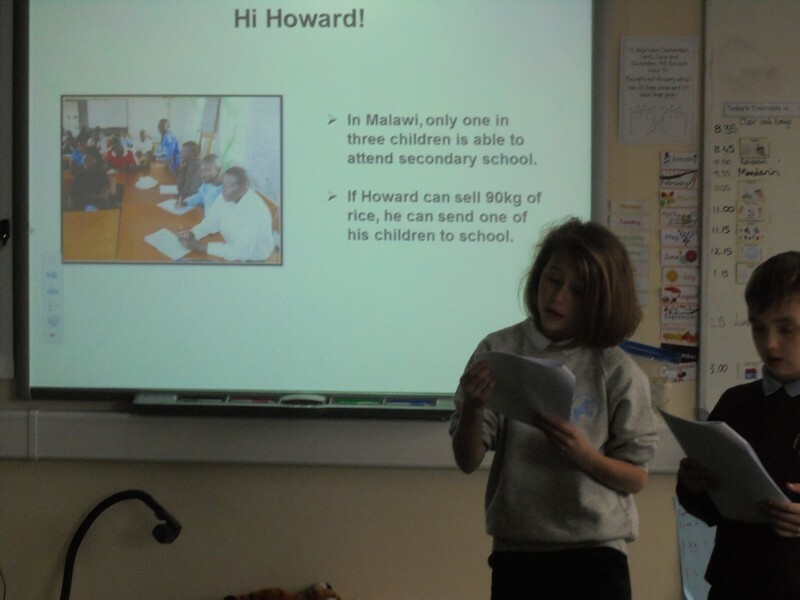 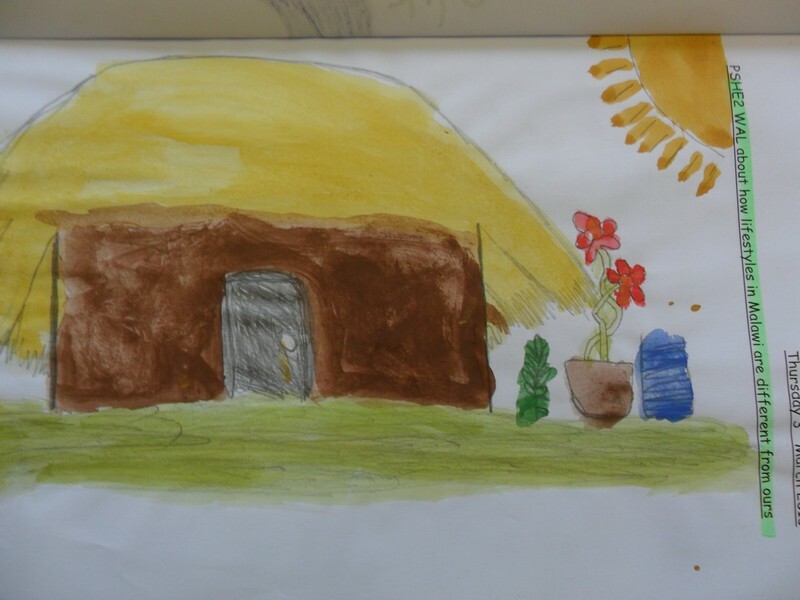 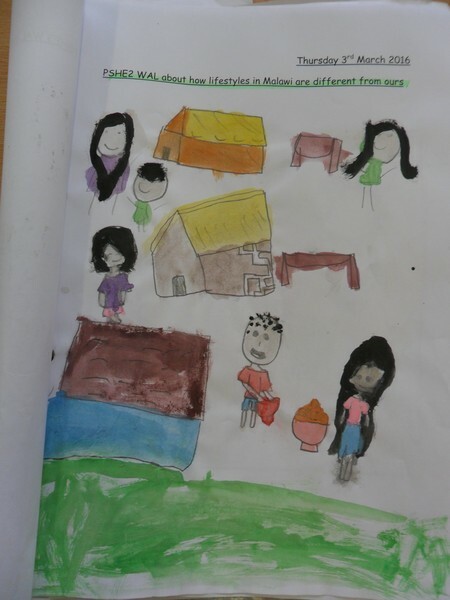 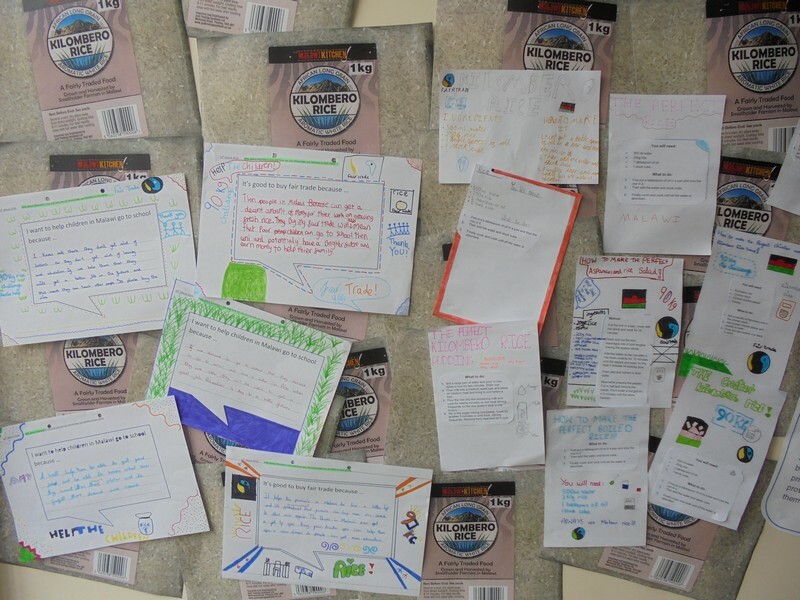 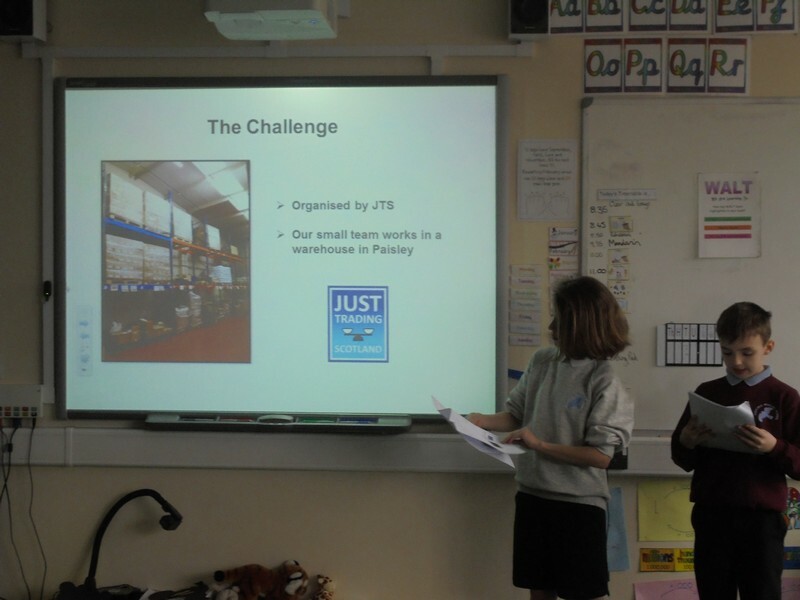 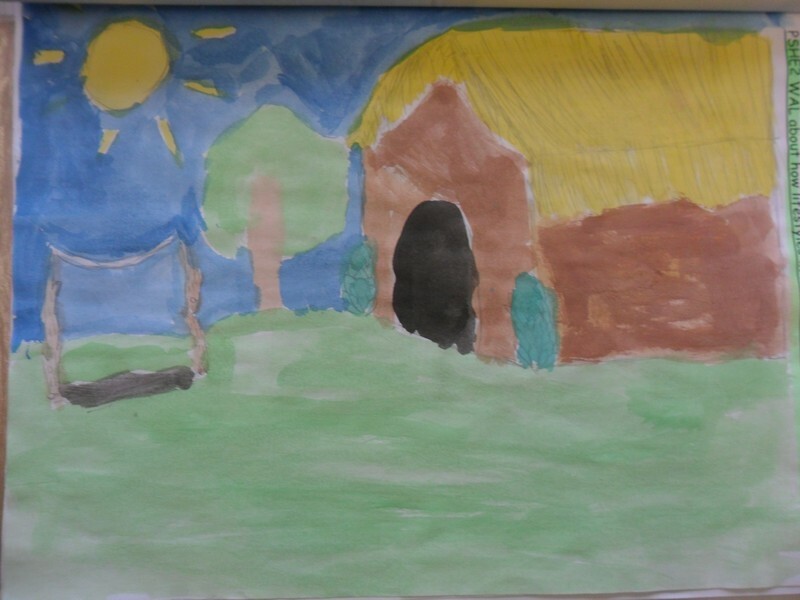 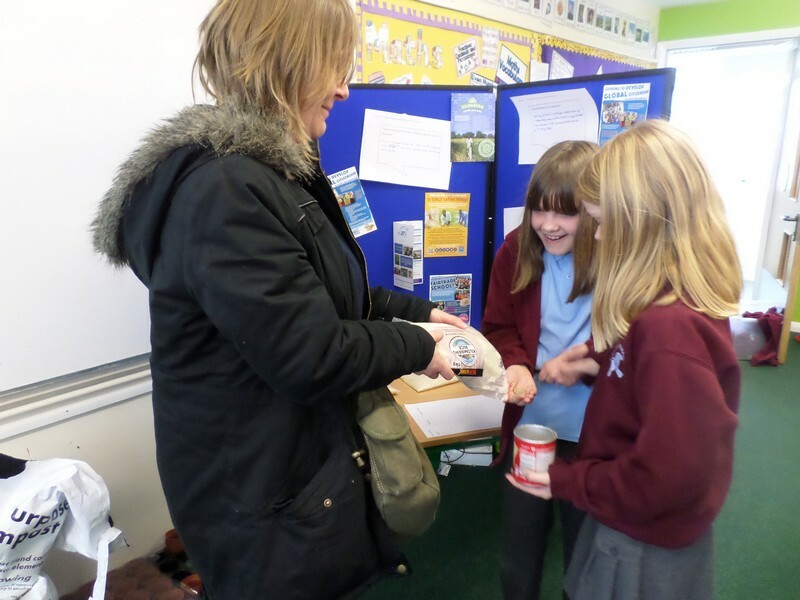 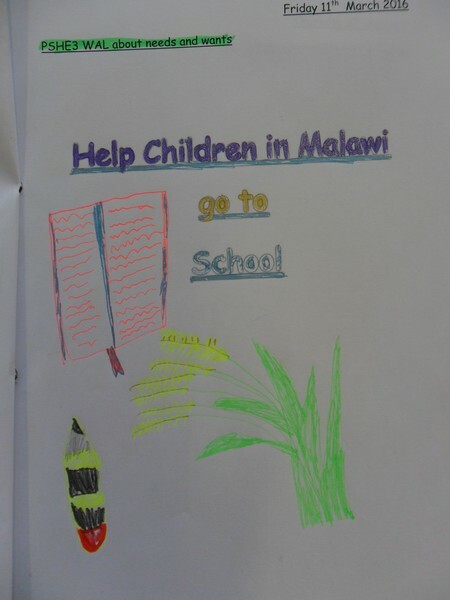 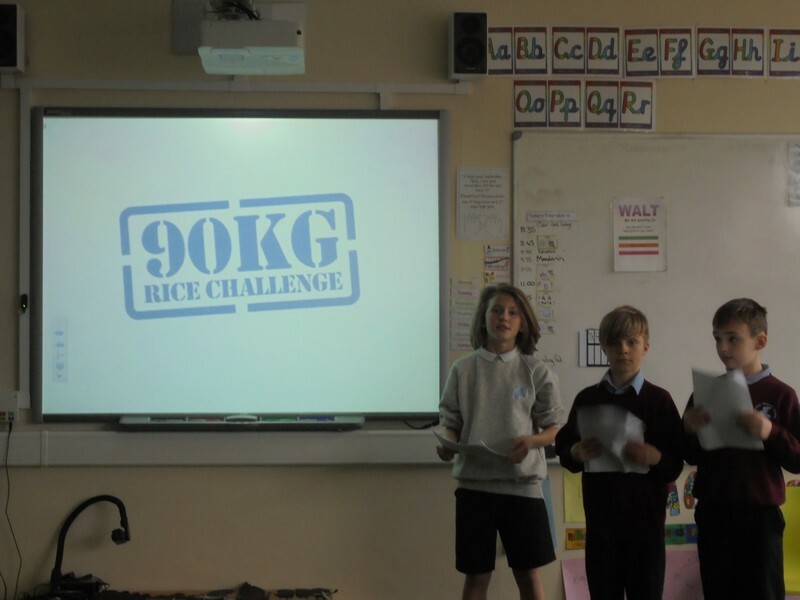 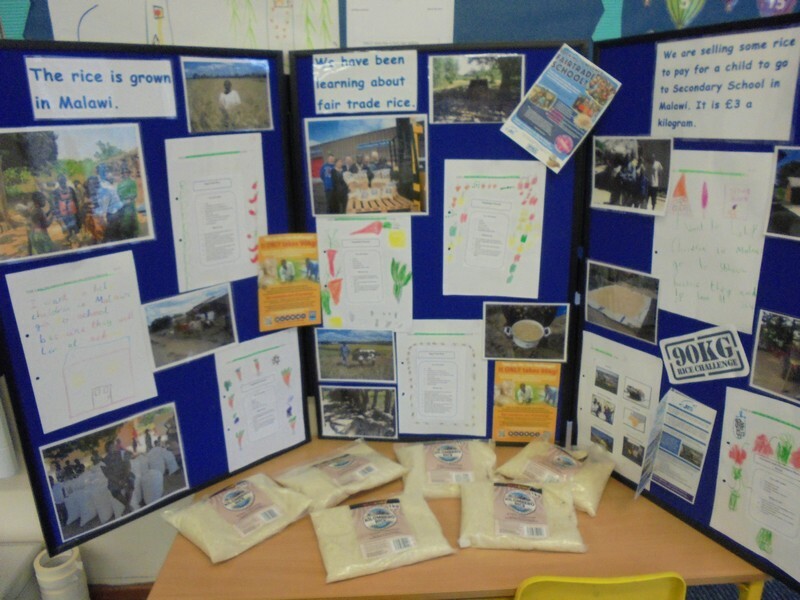 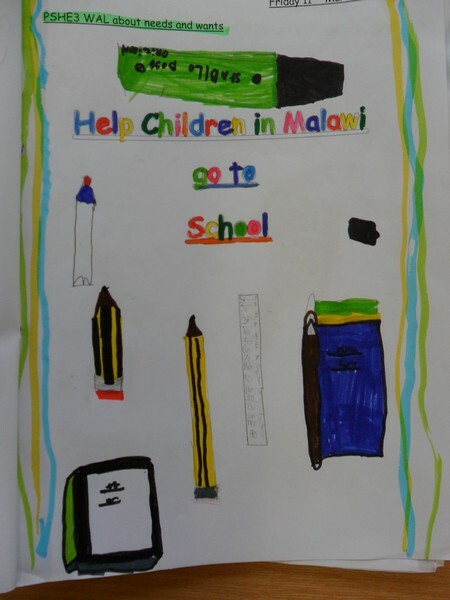 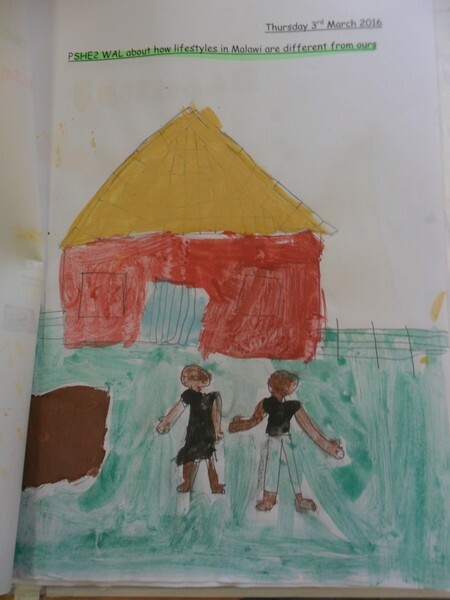 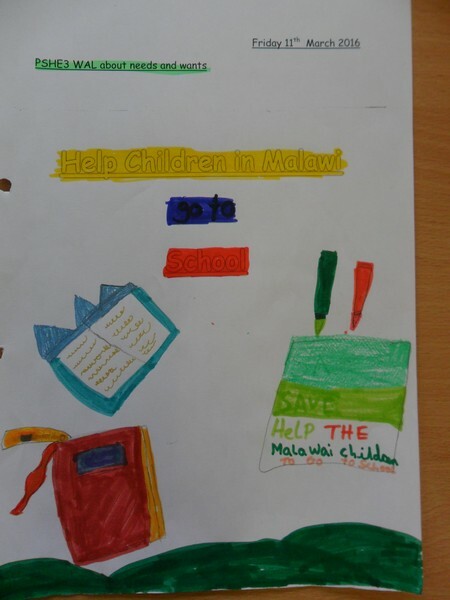 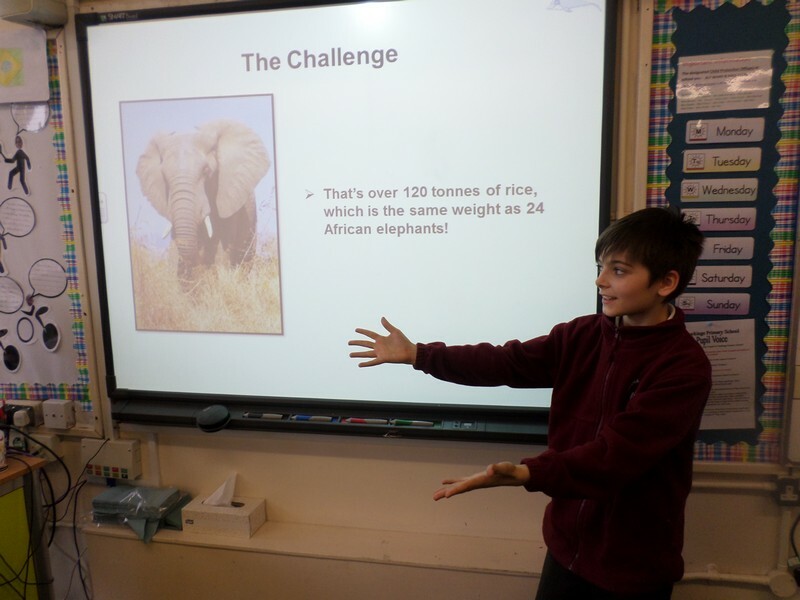 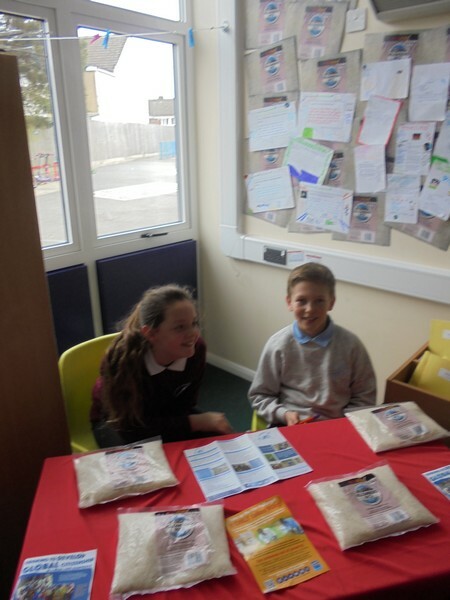 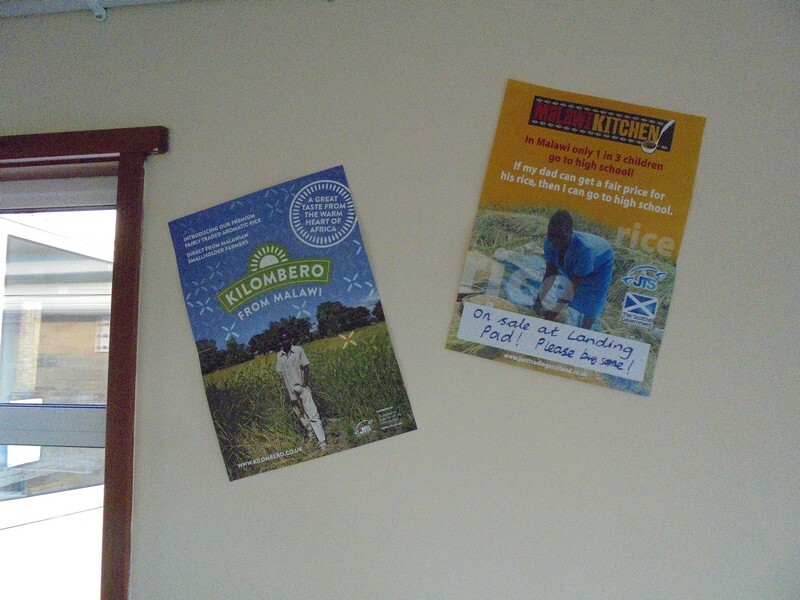 Photos from the Year 5 and 6 90kg Rice Challenge project. 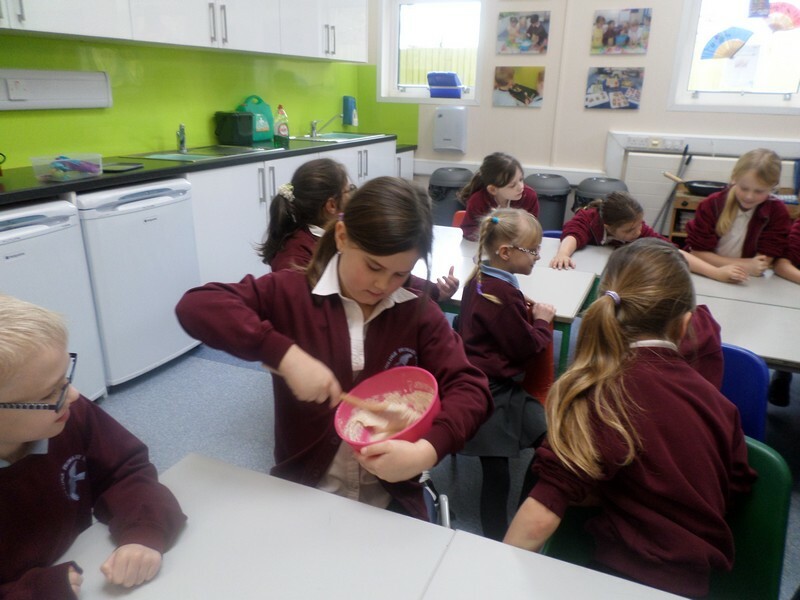 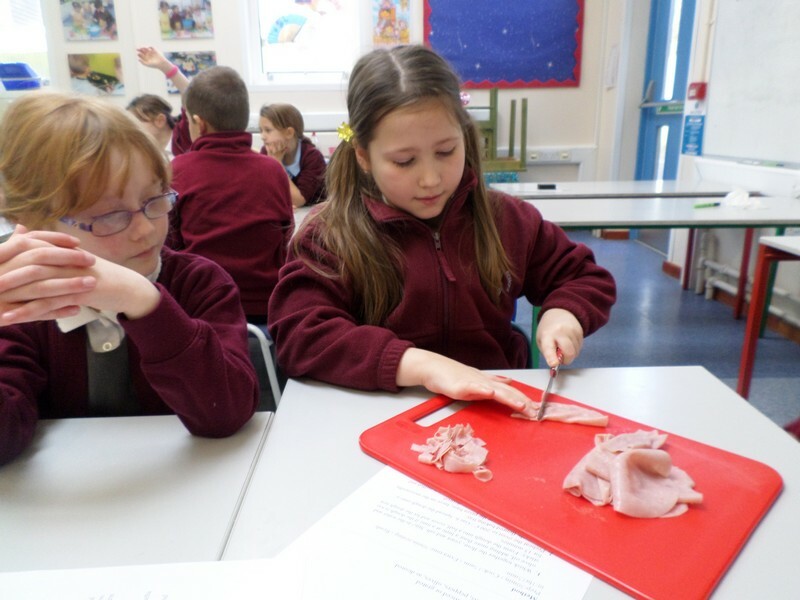 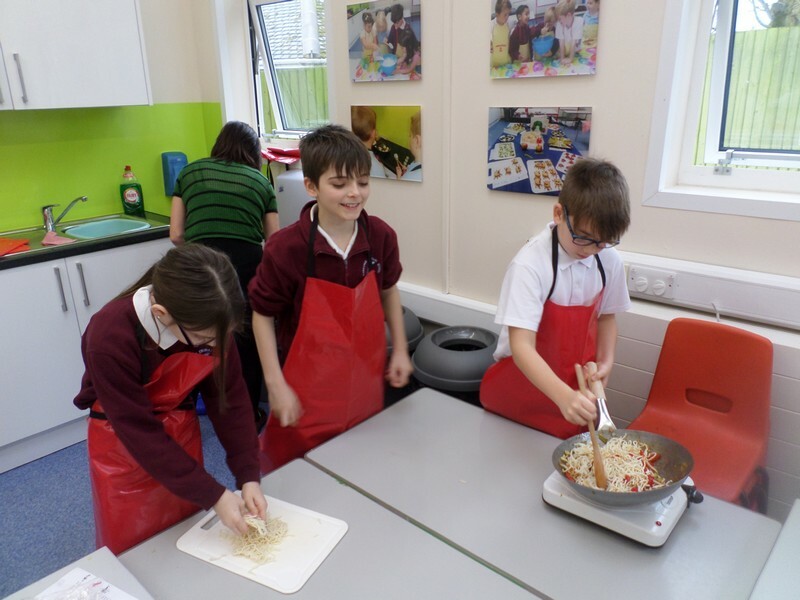 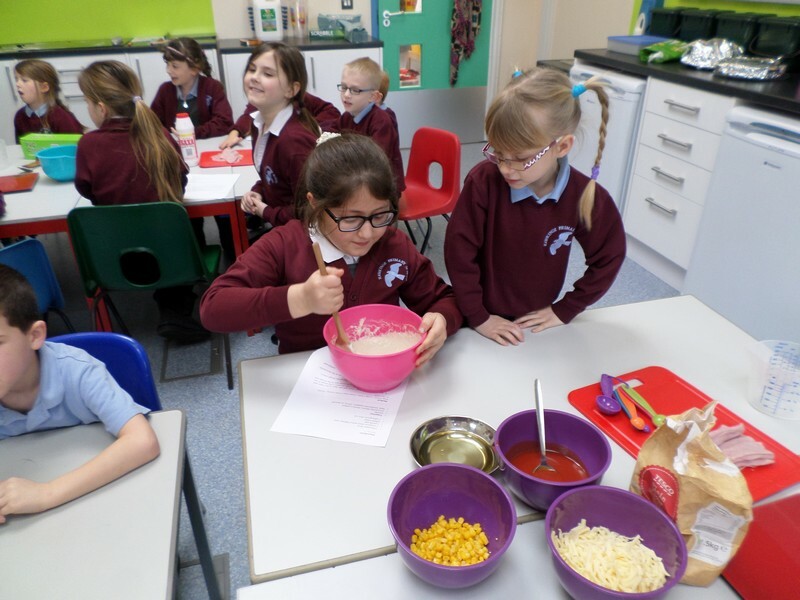 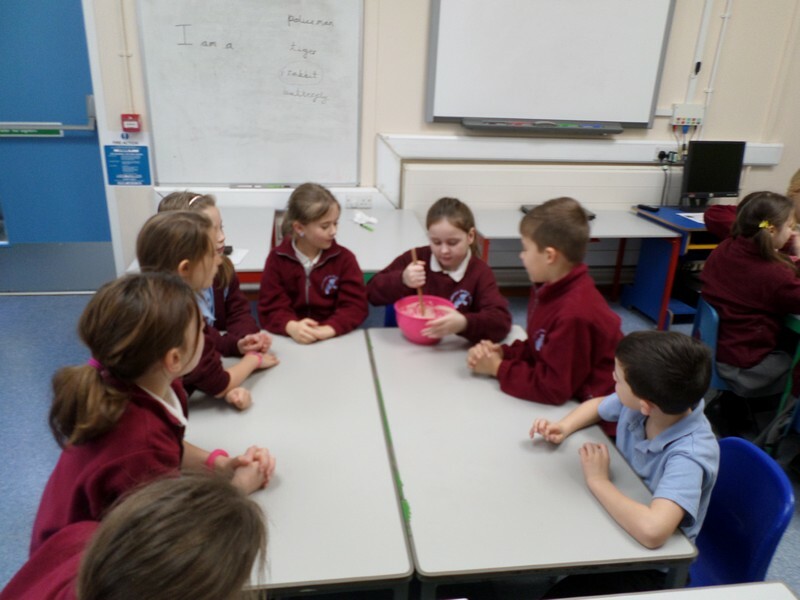 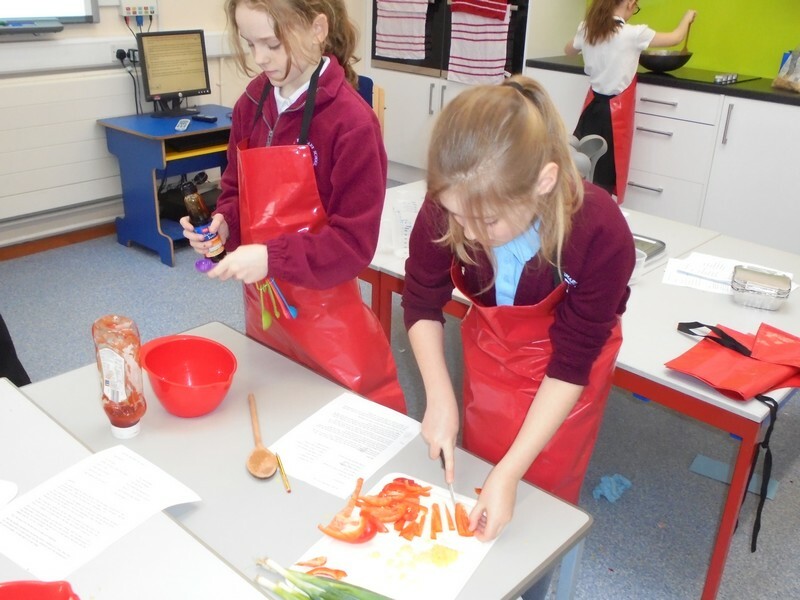 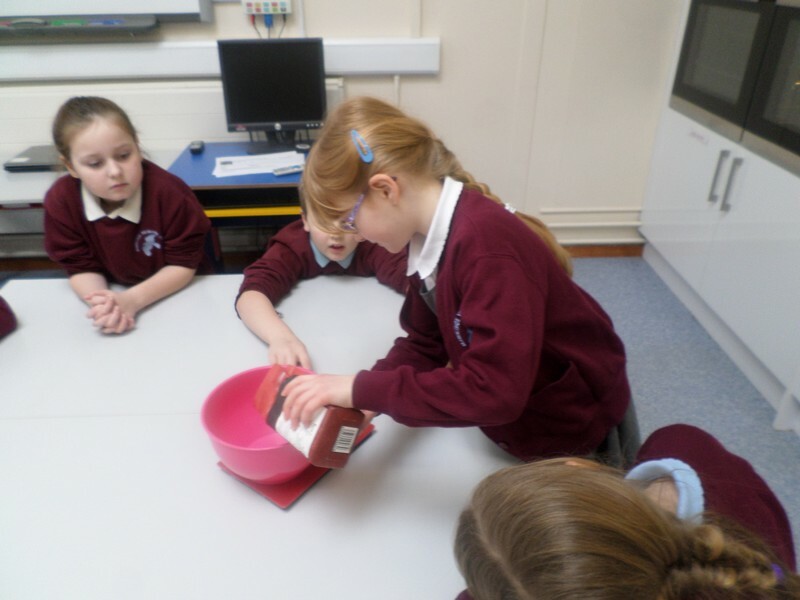 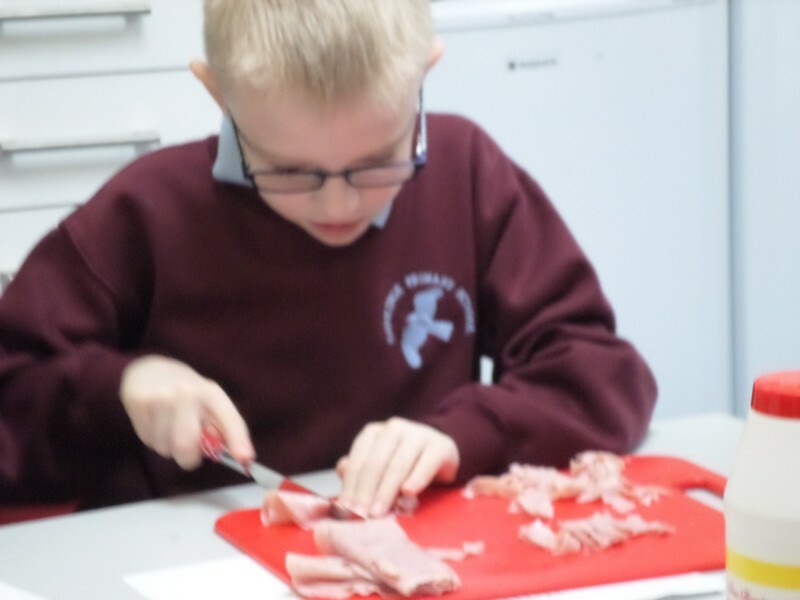 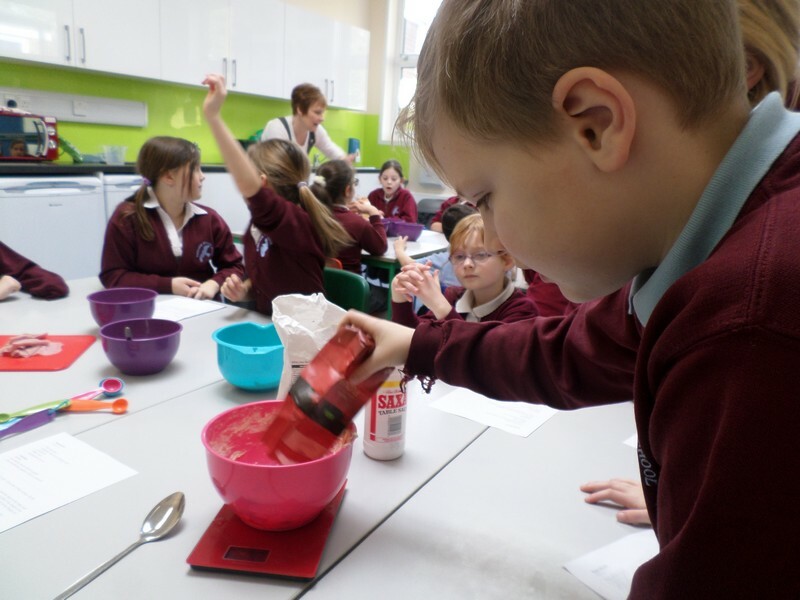 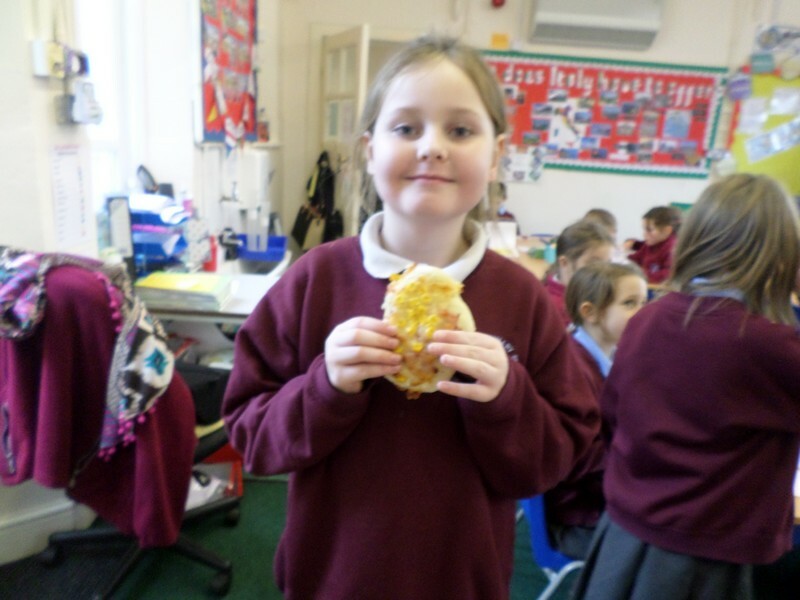 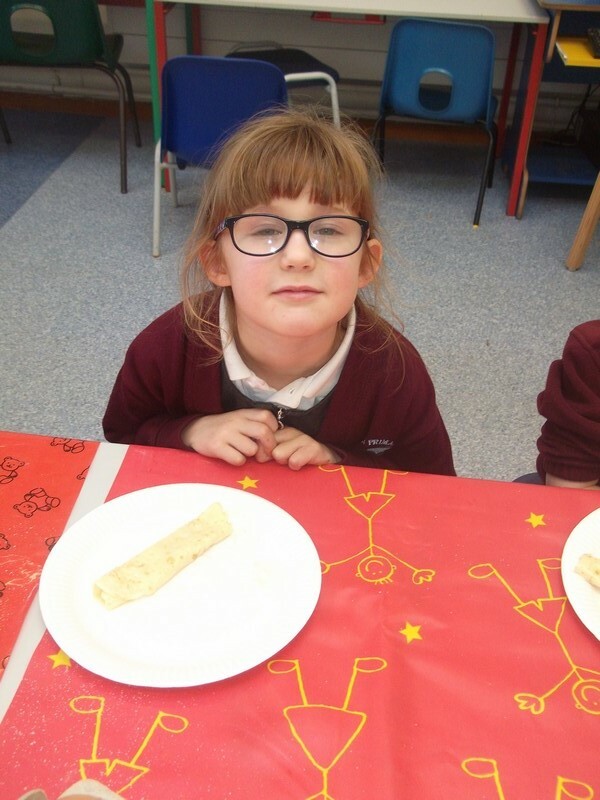 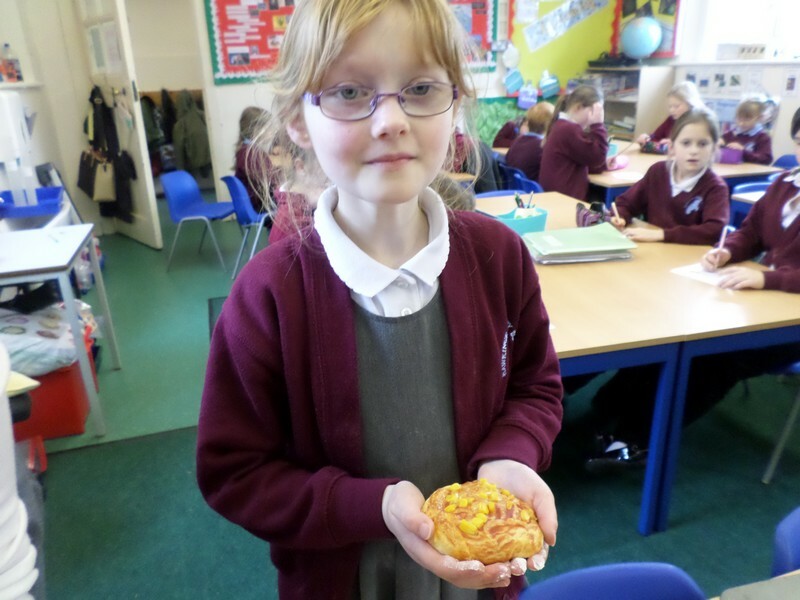 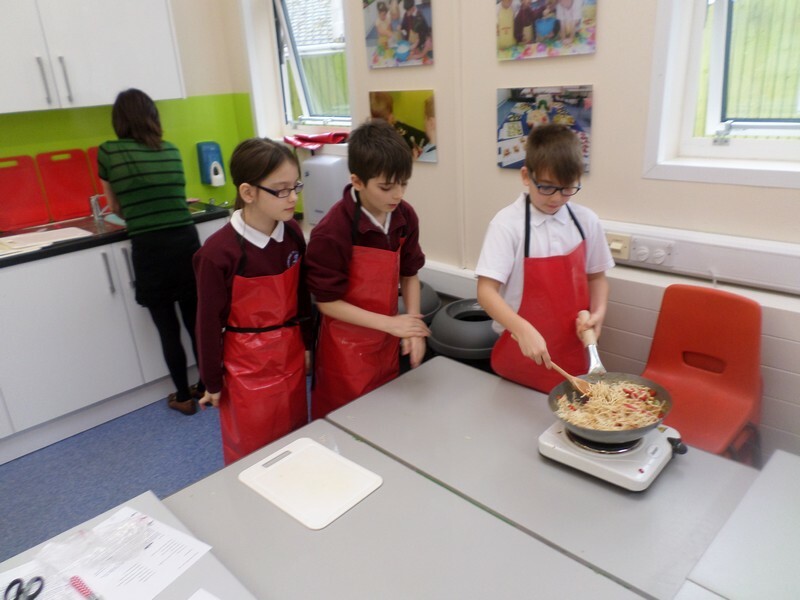 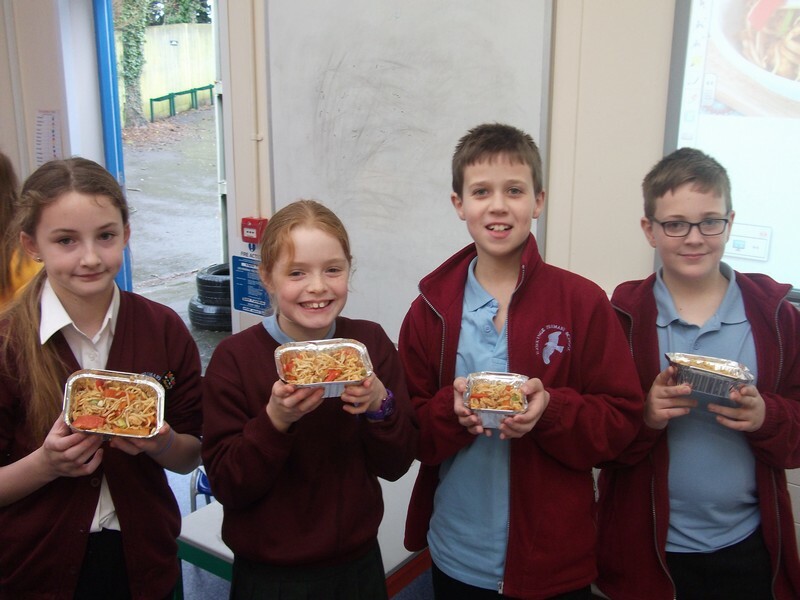 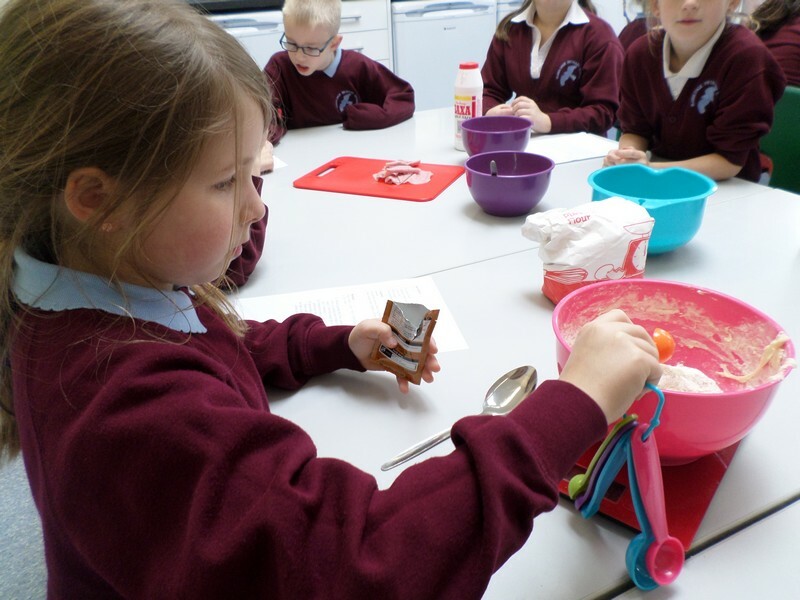 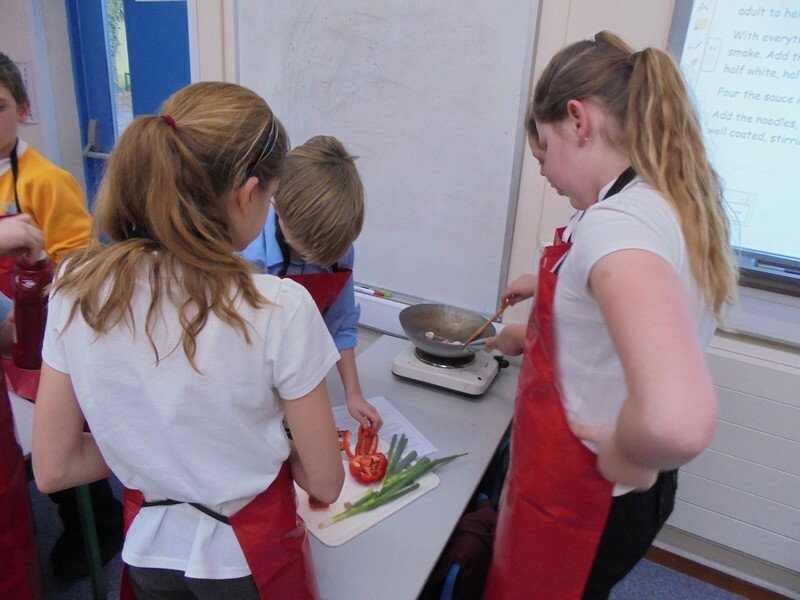 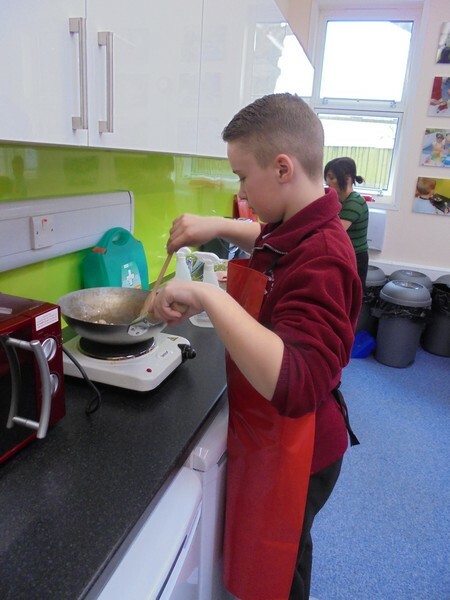 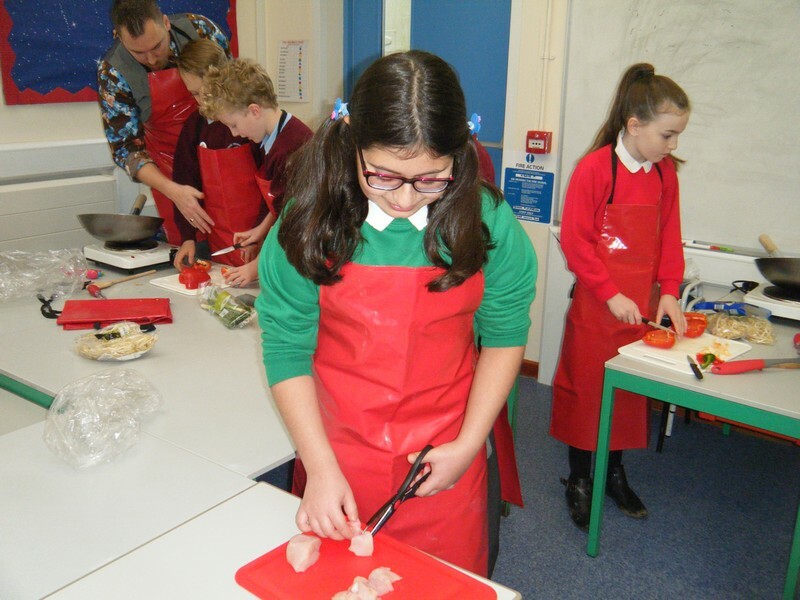 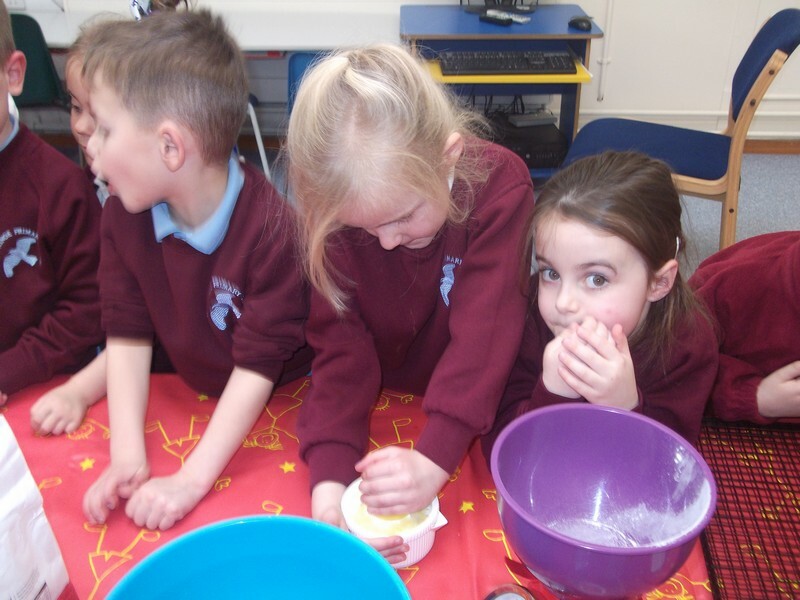 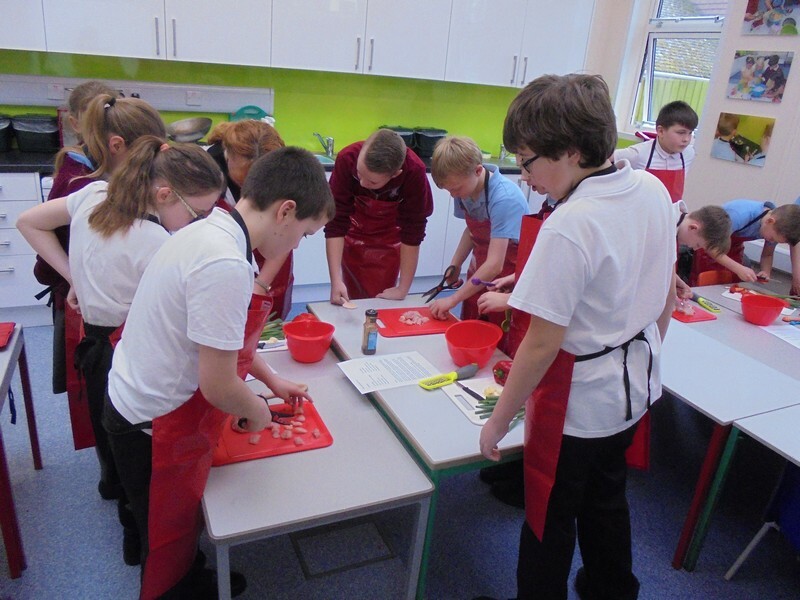 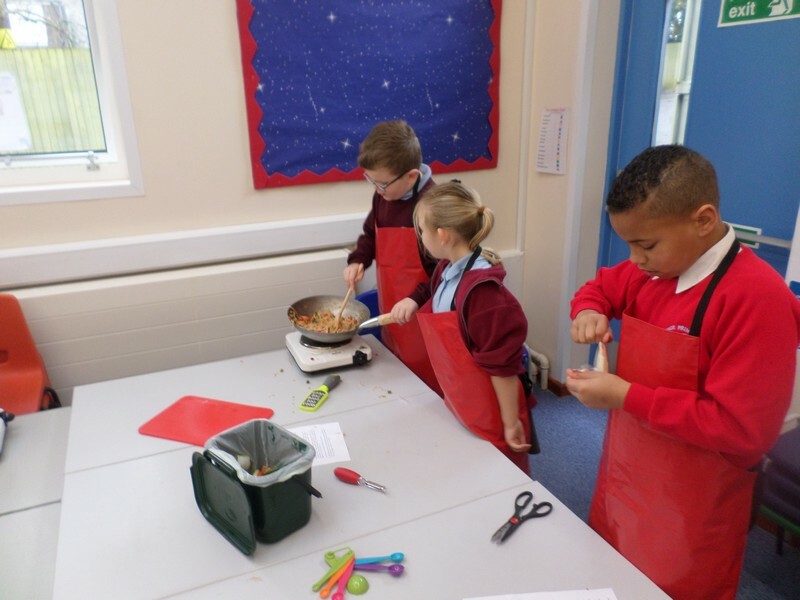 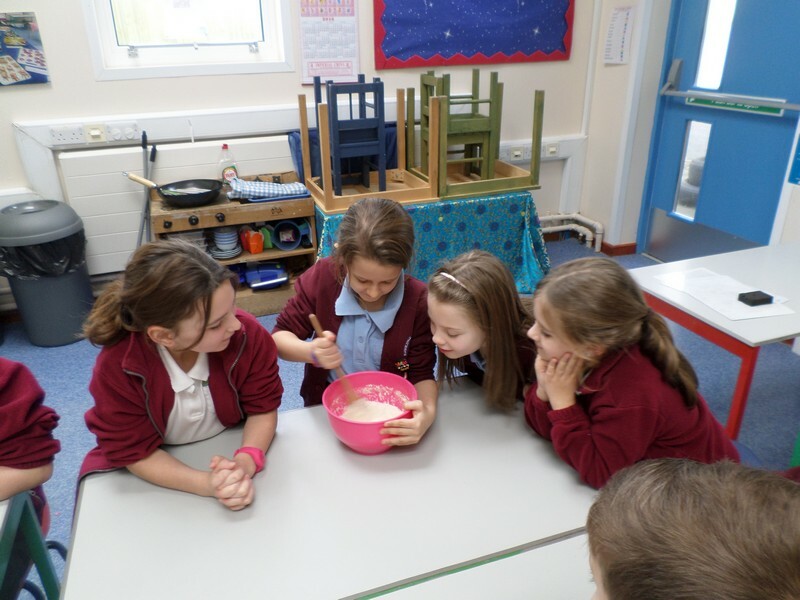 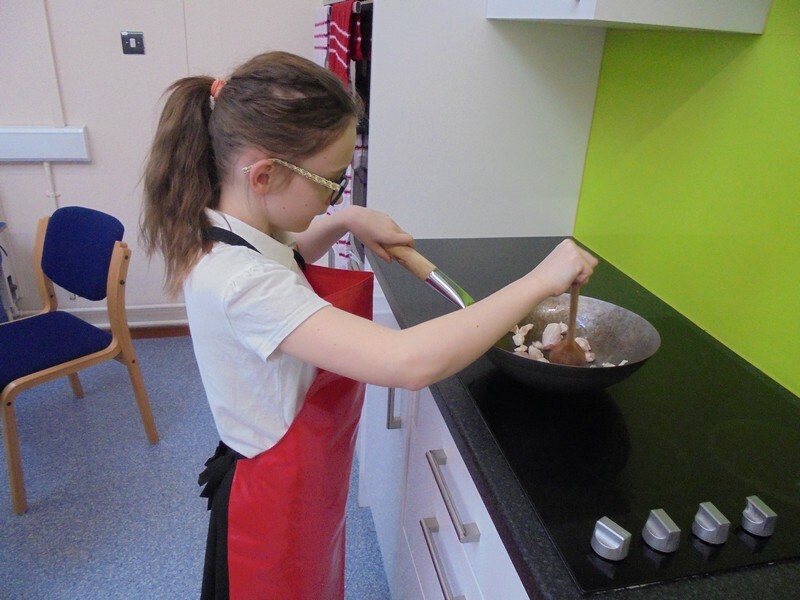 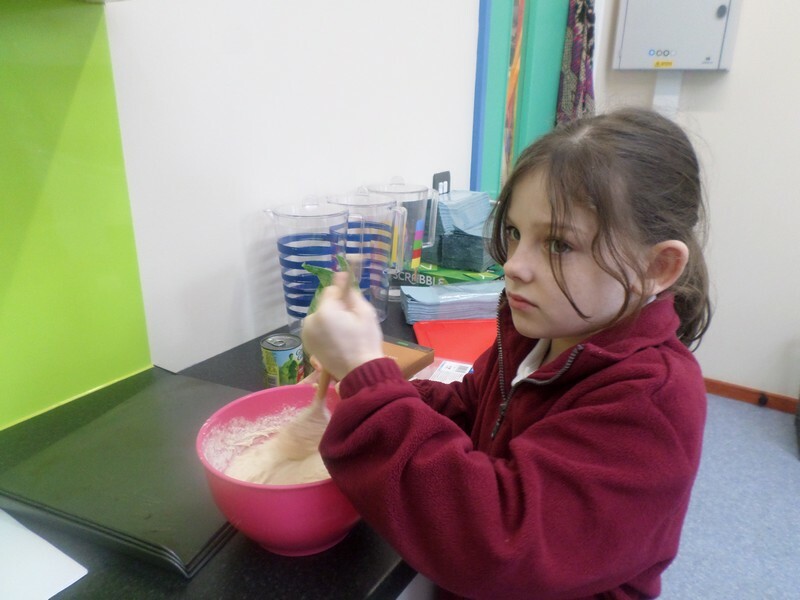 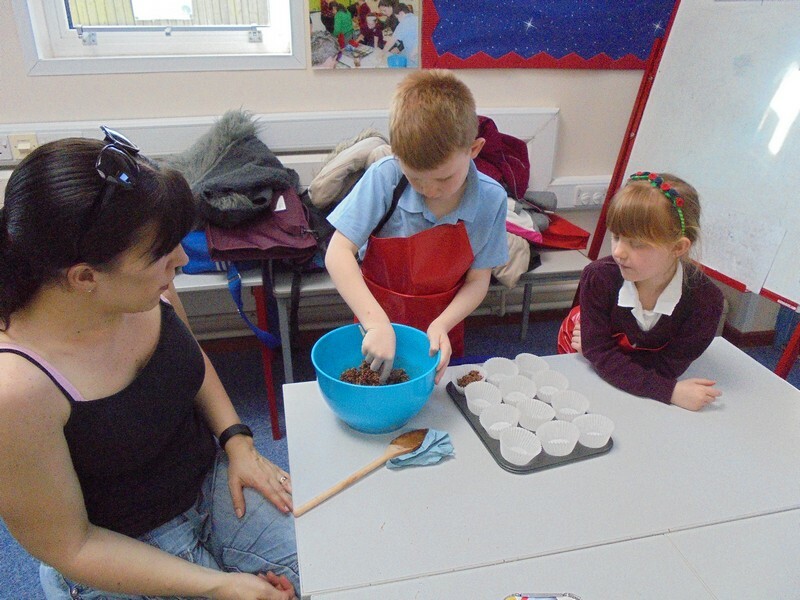 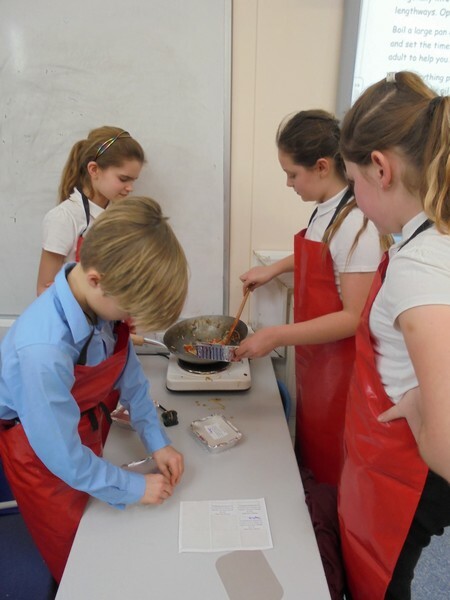 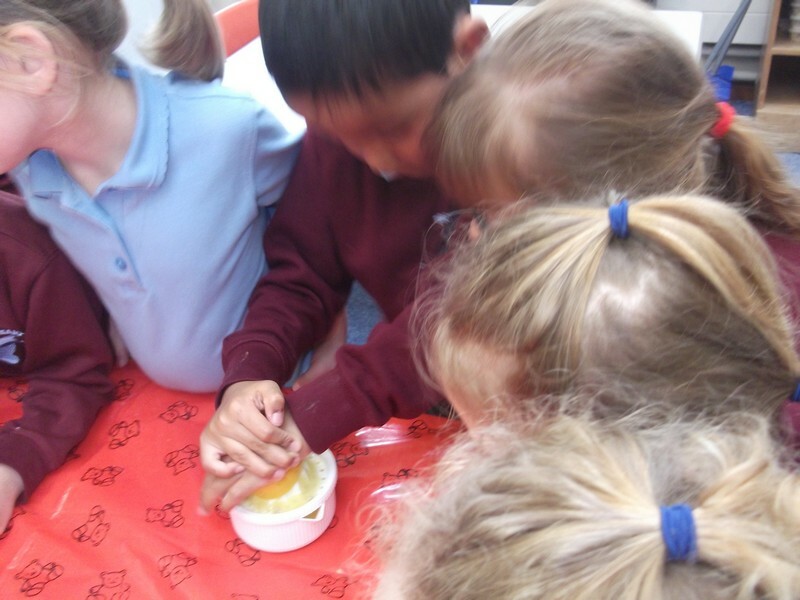 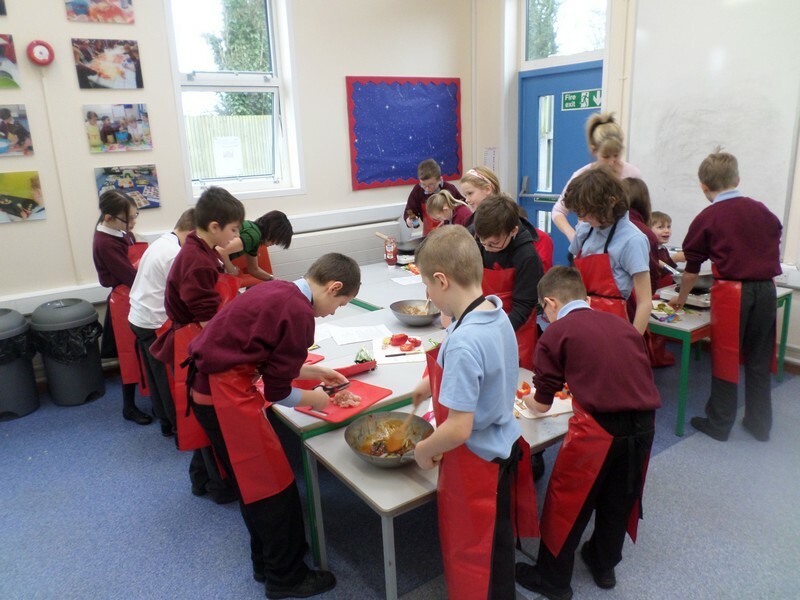 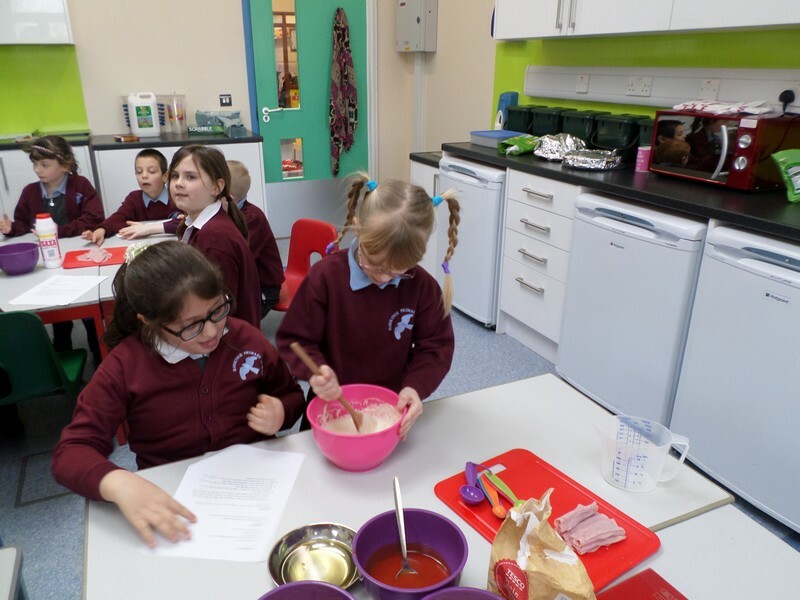 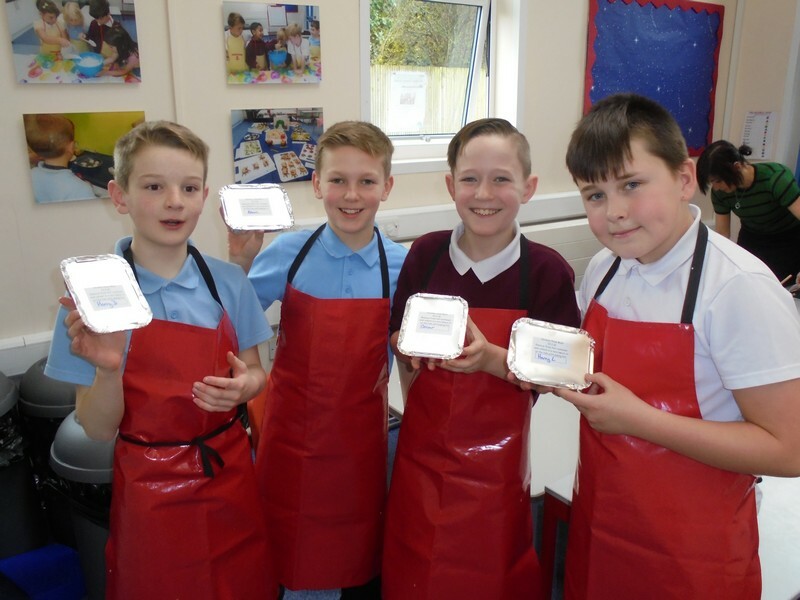 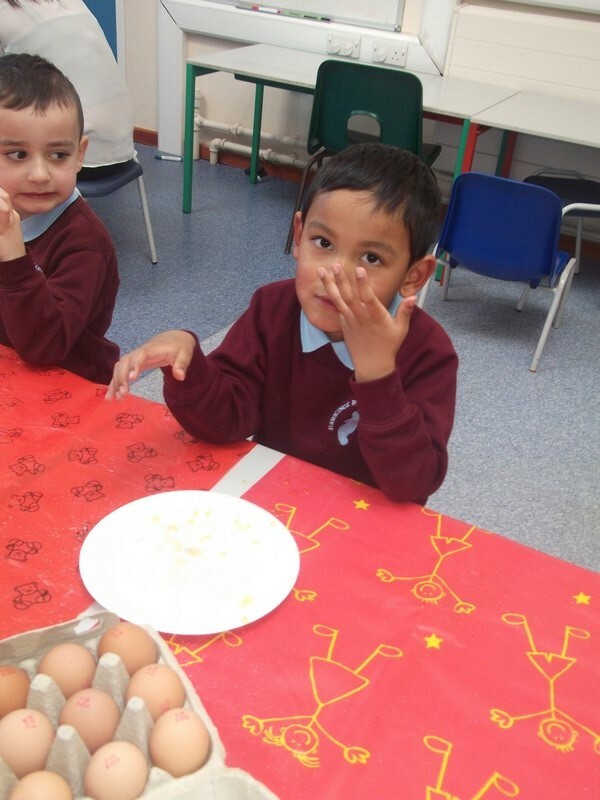 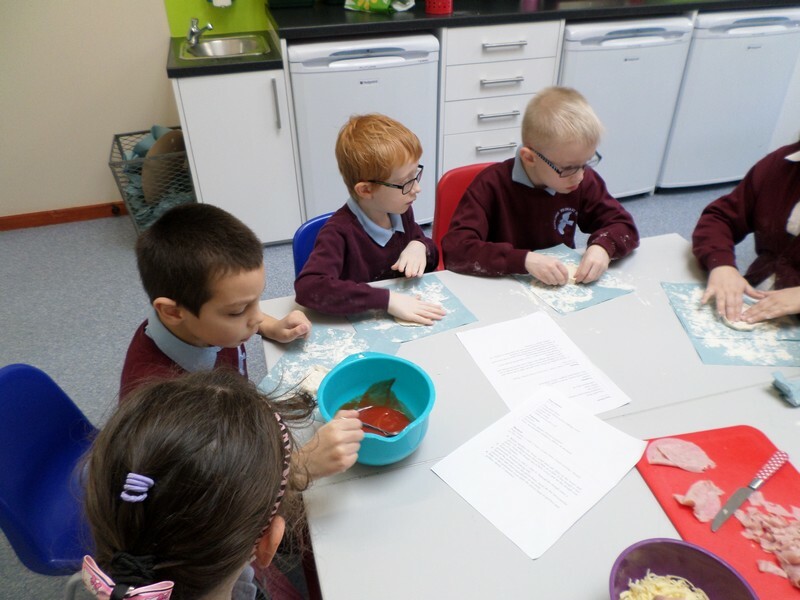 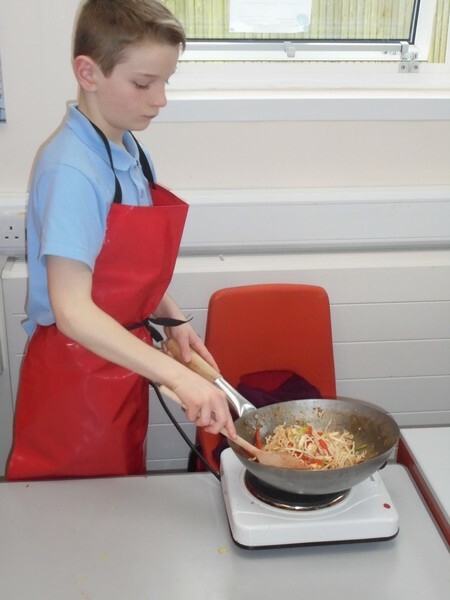 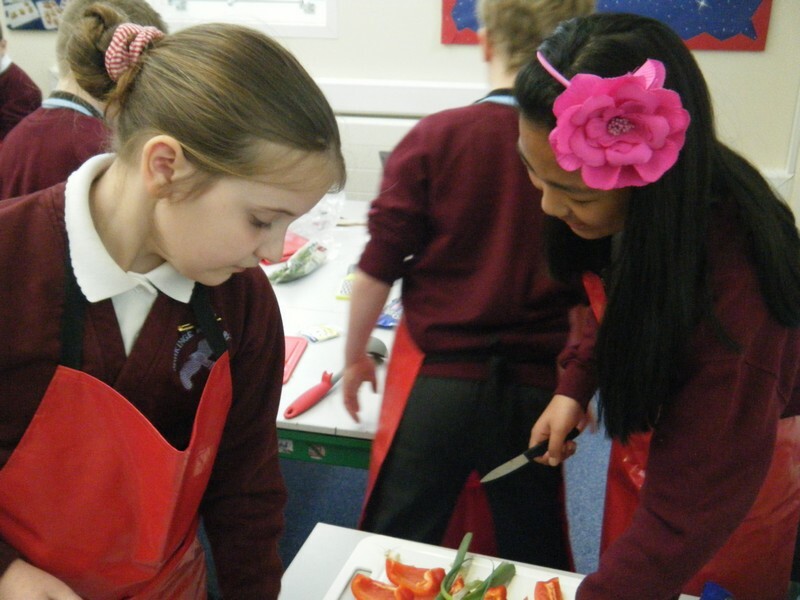 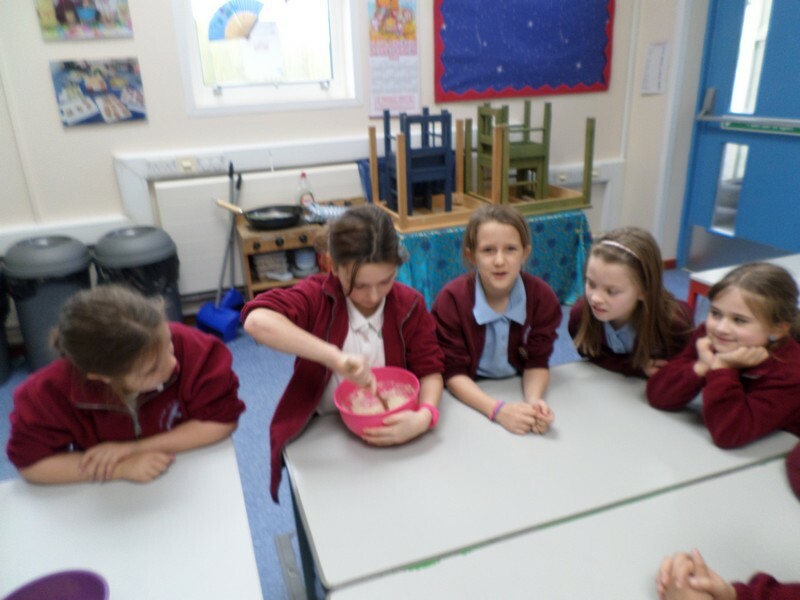 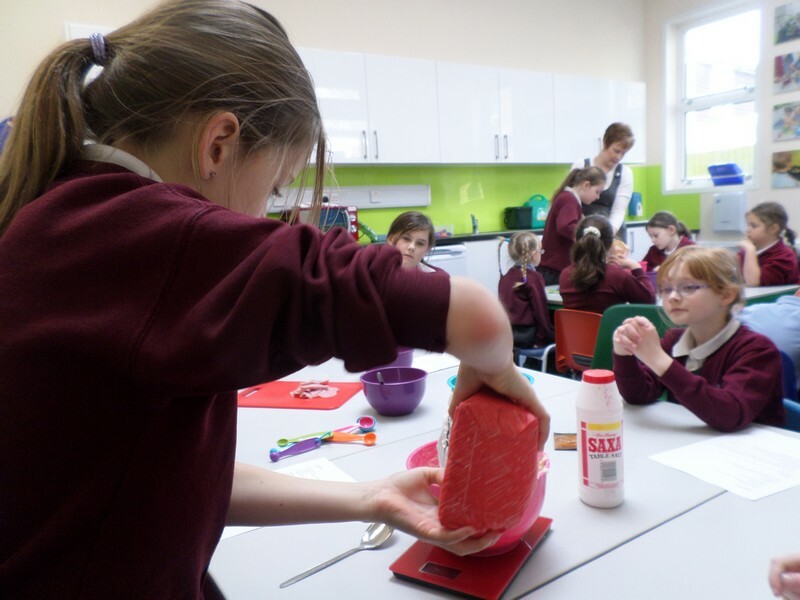 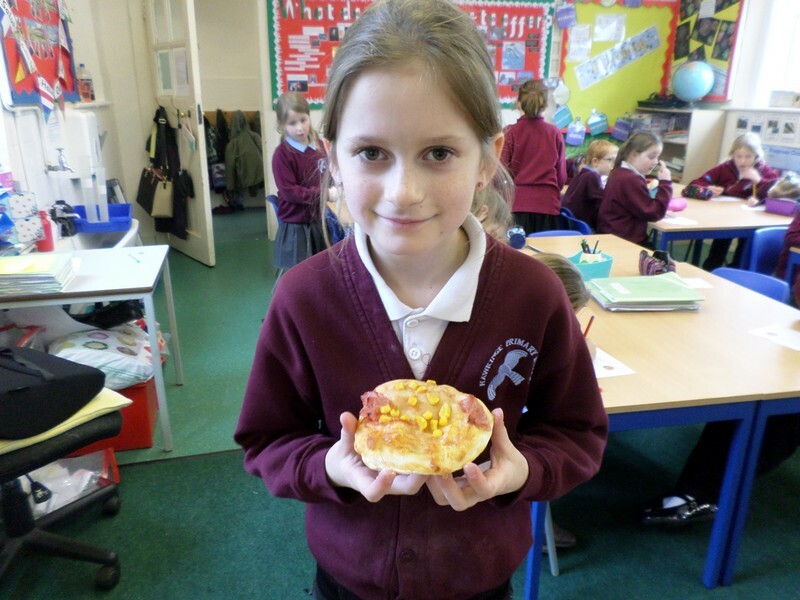 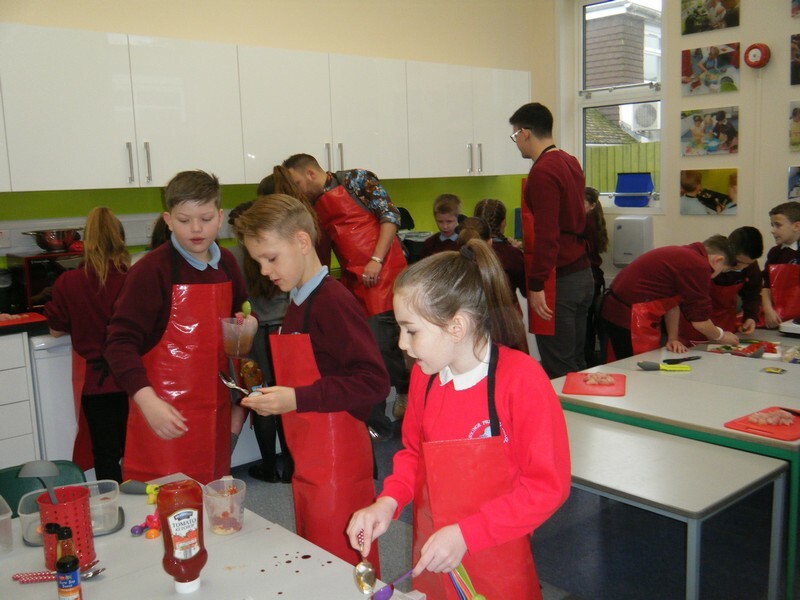 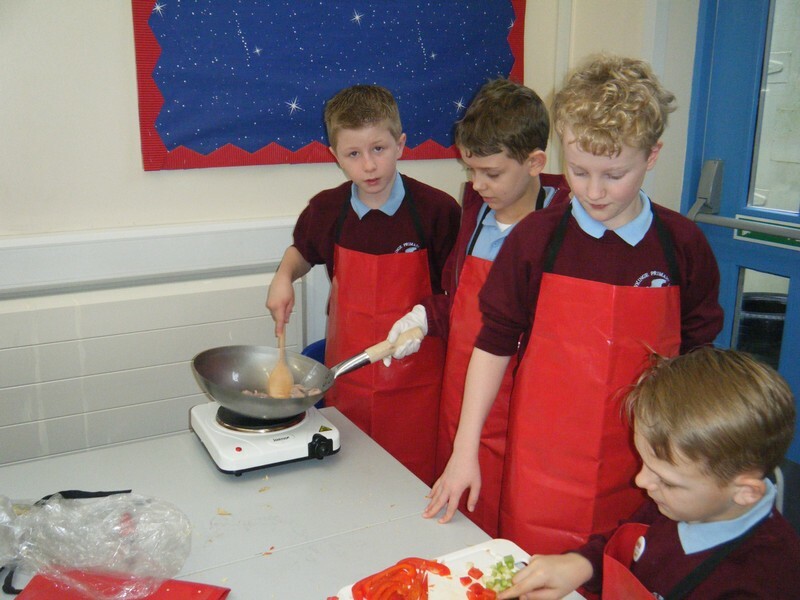 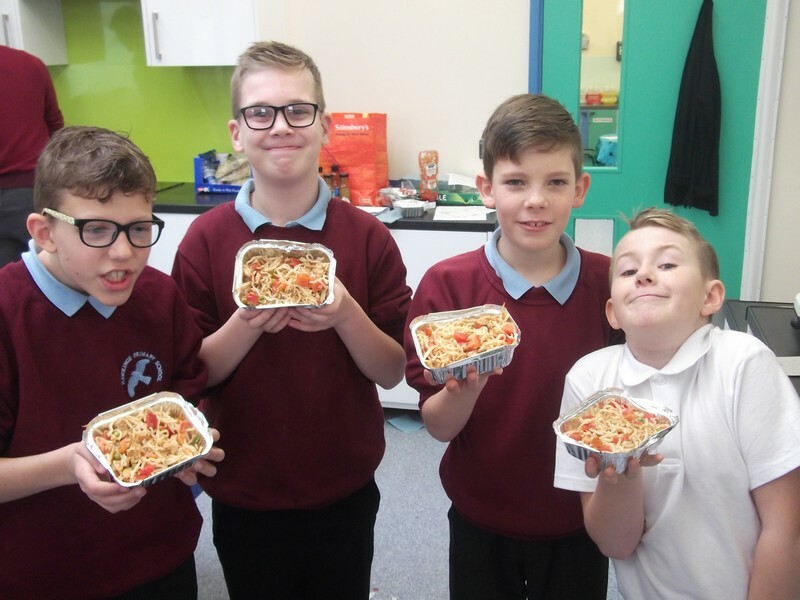 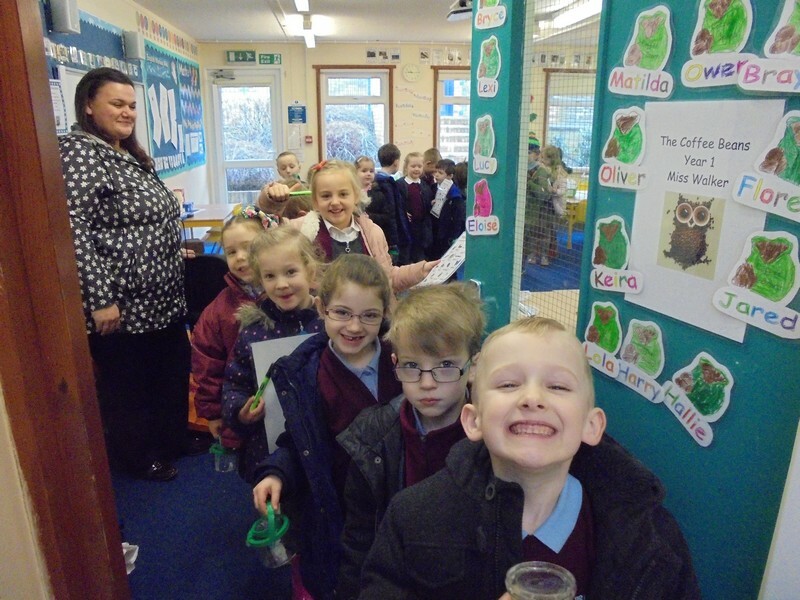 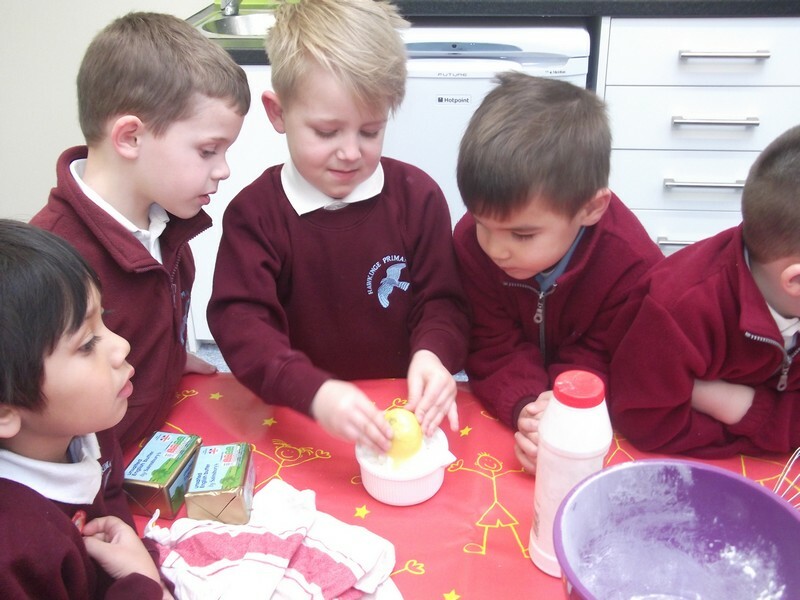 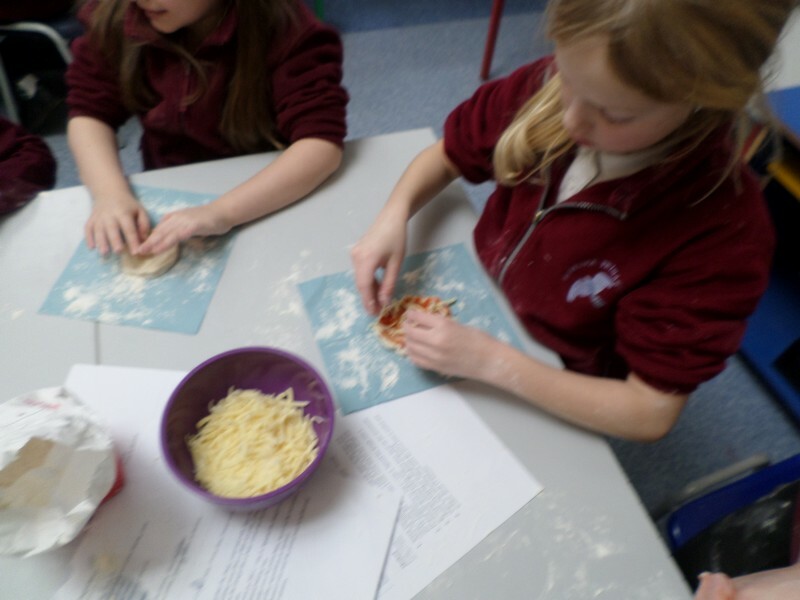 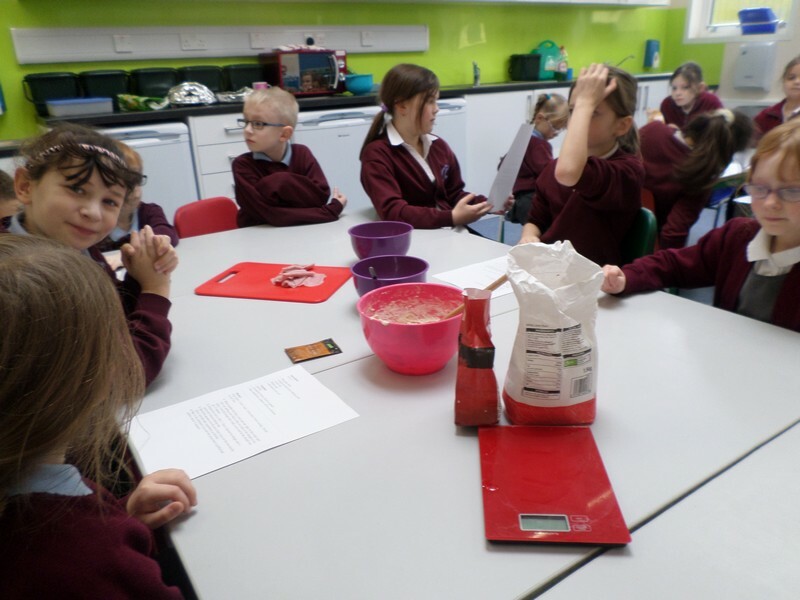 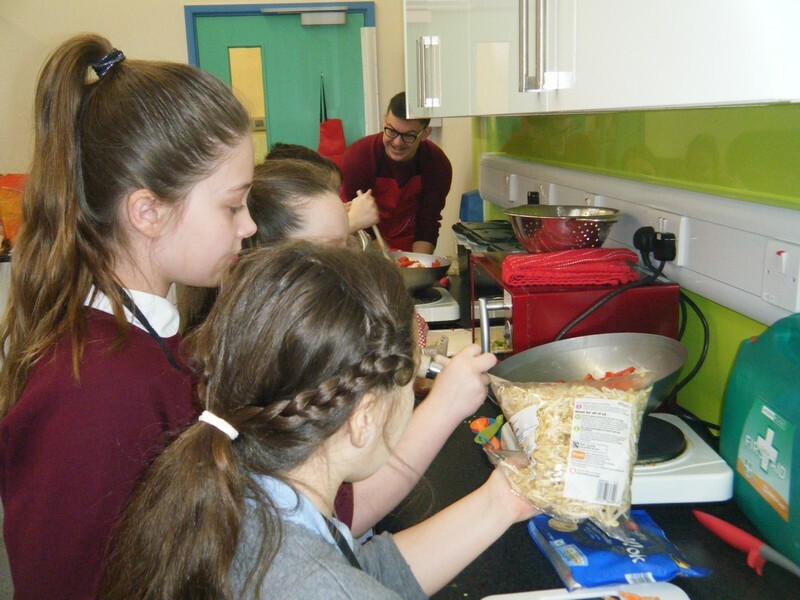 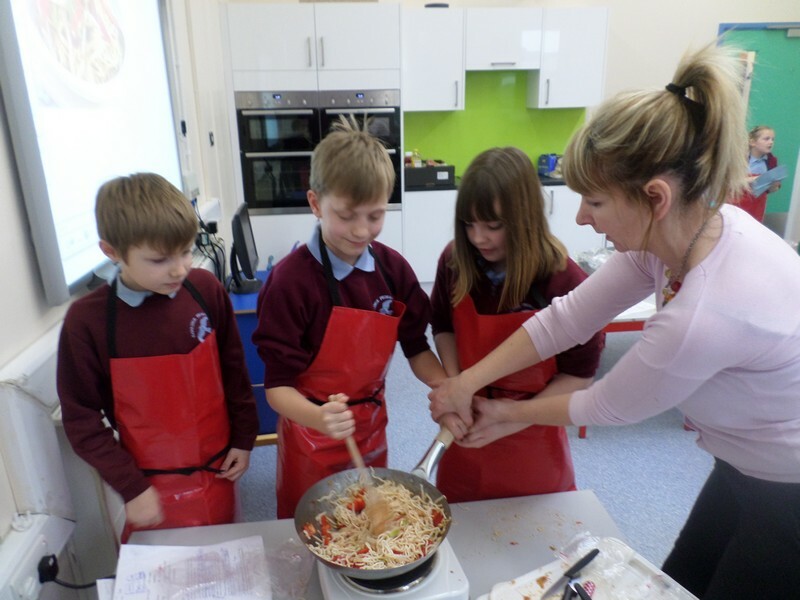 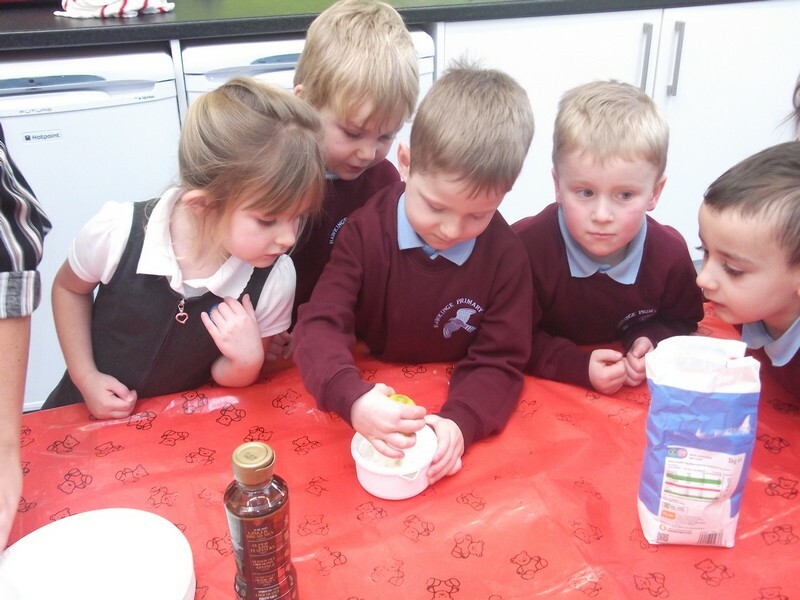 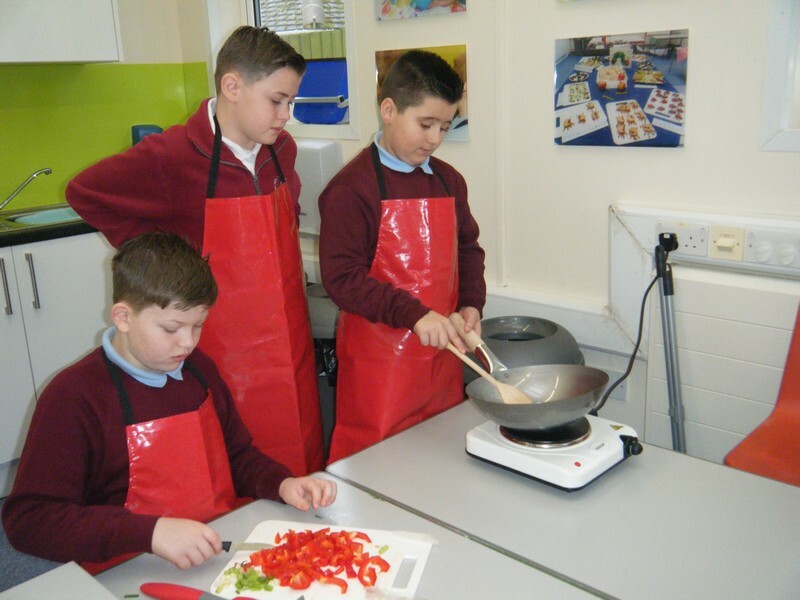 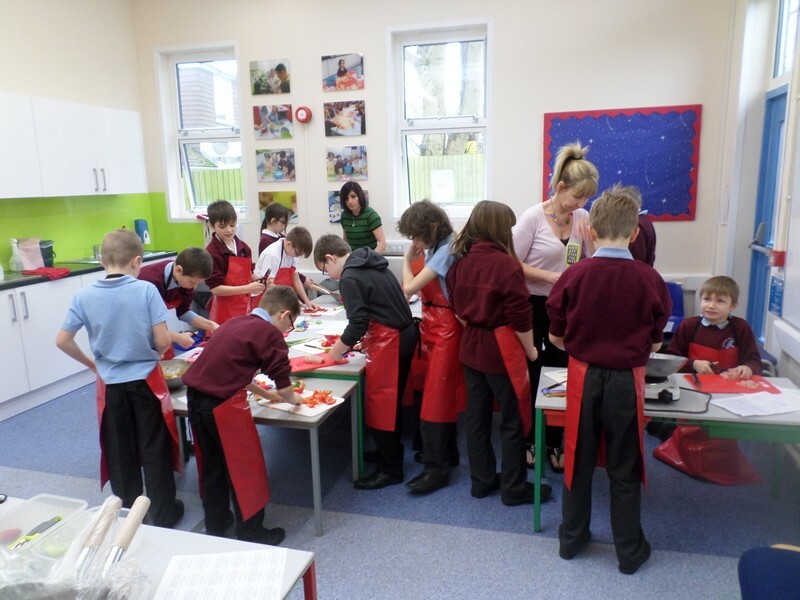 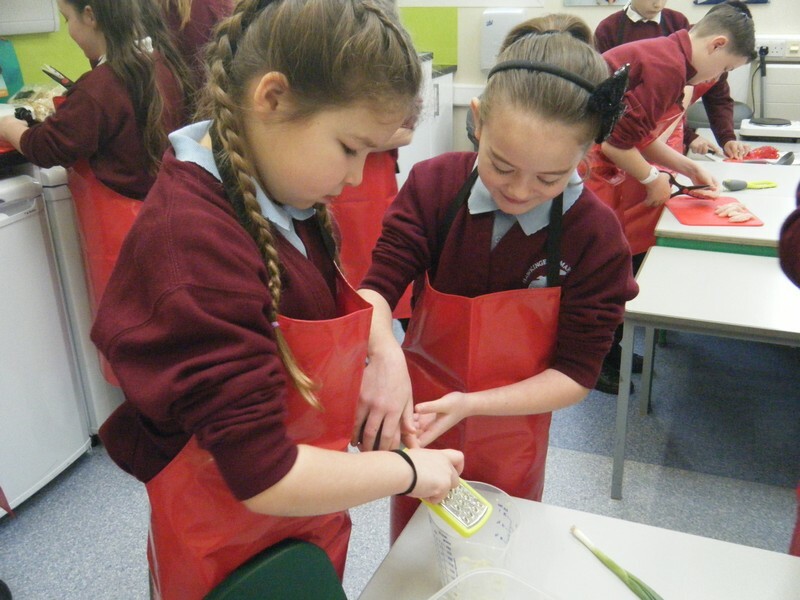 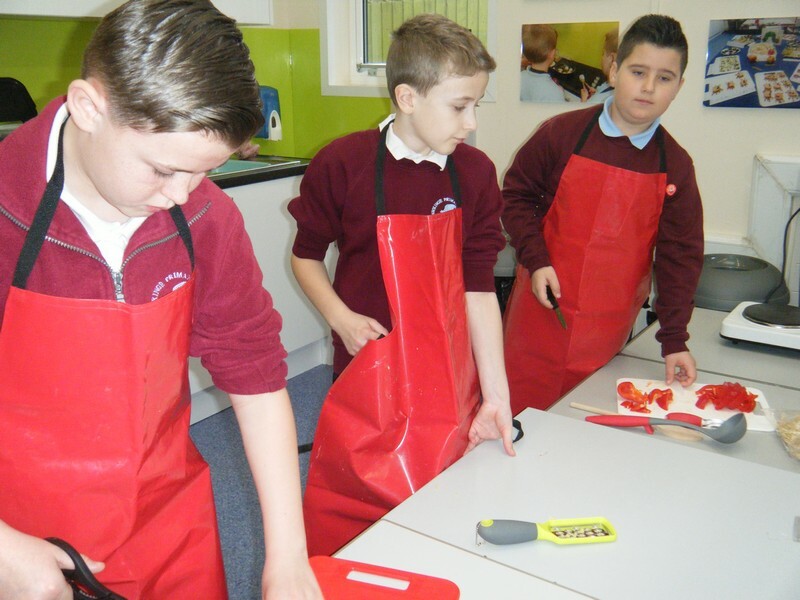 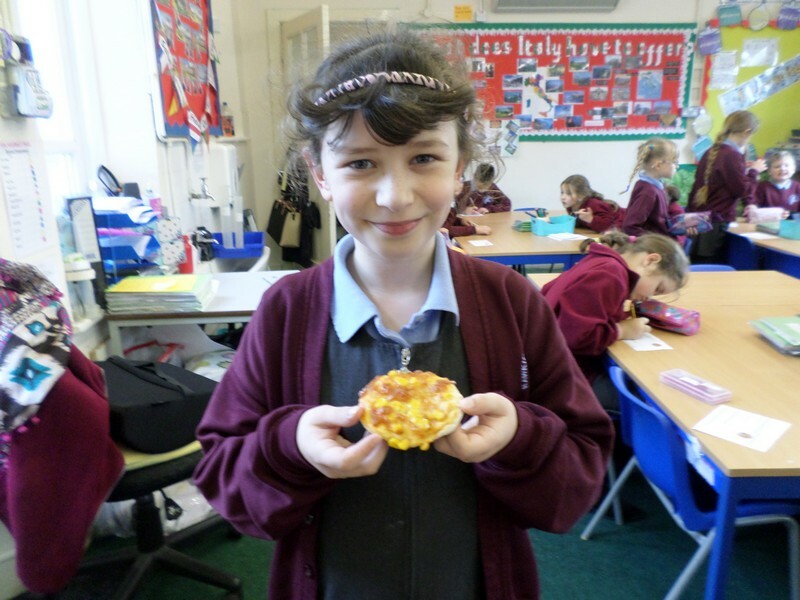 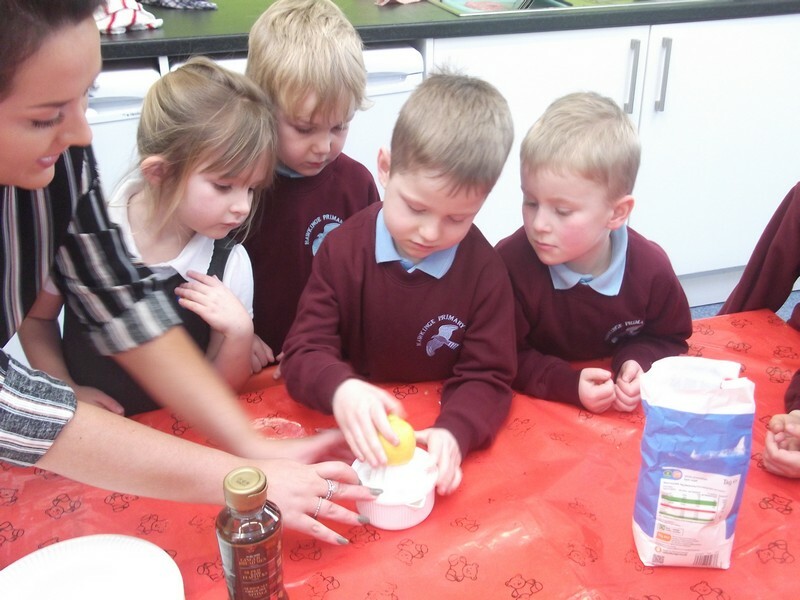 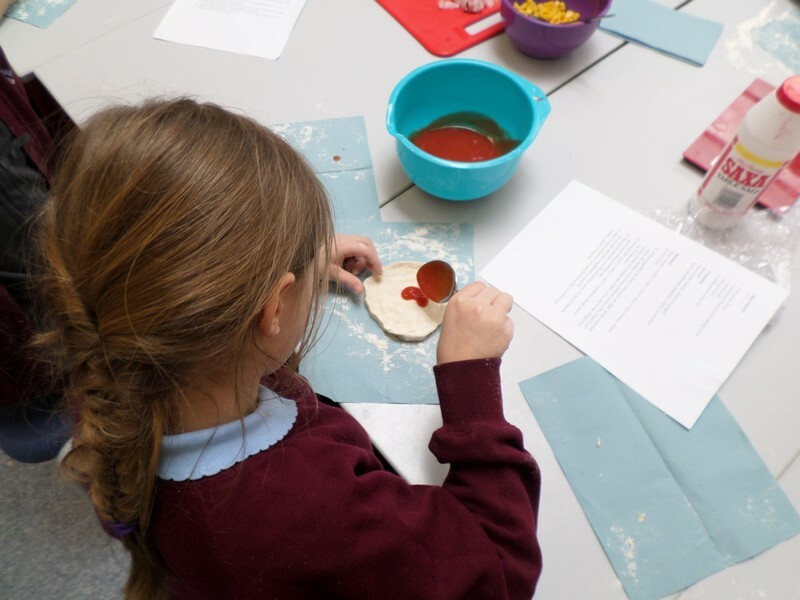 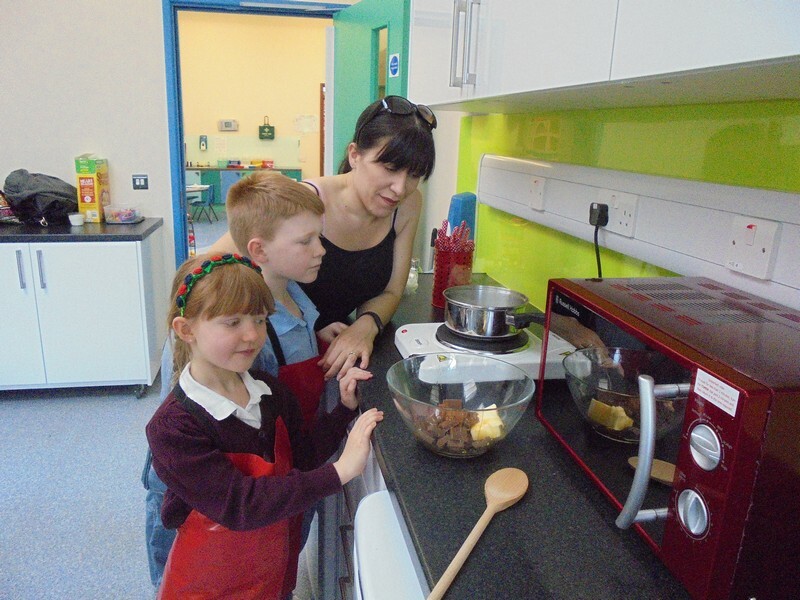 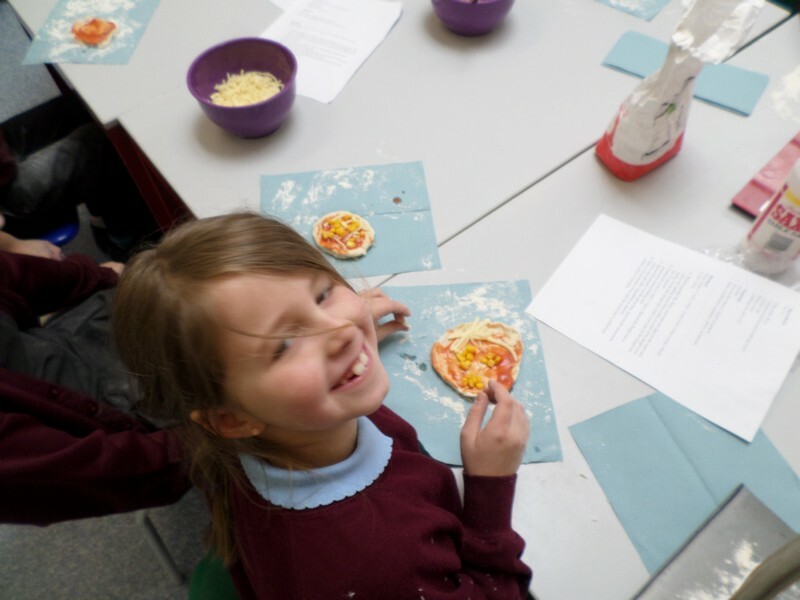 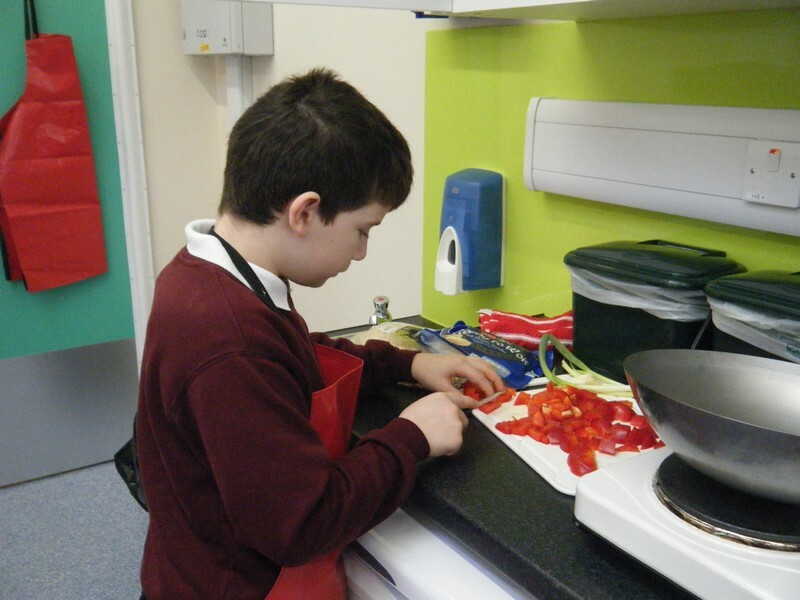 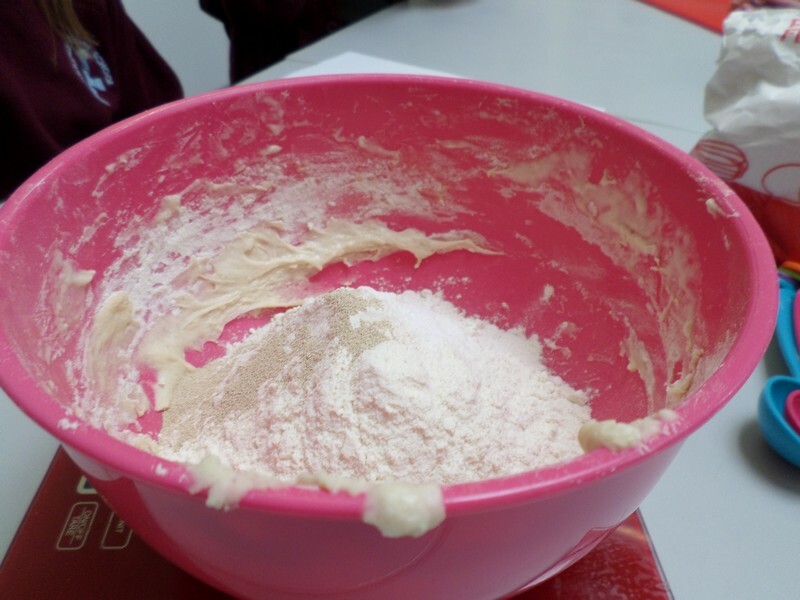 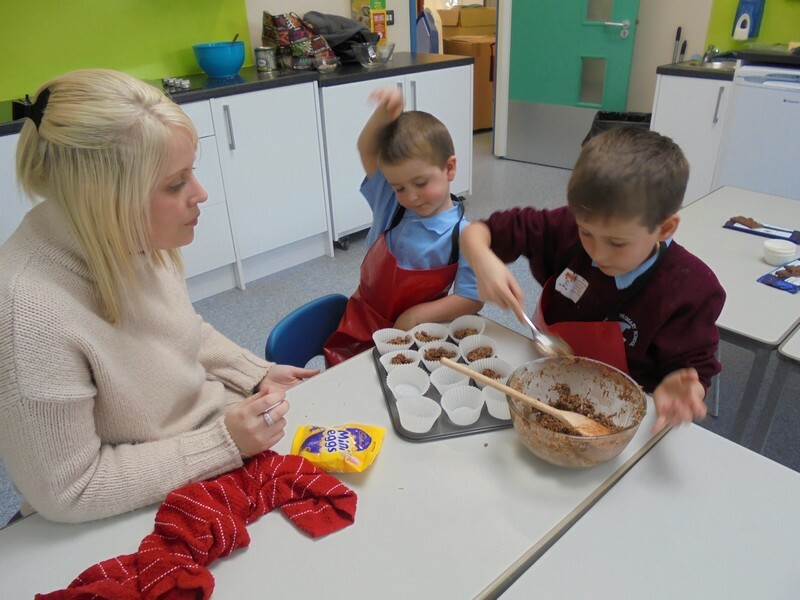 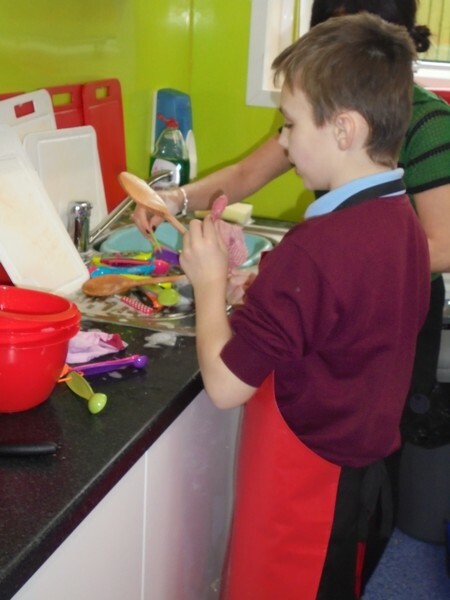 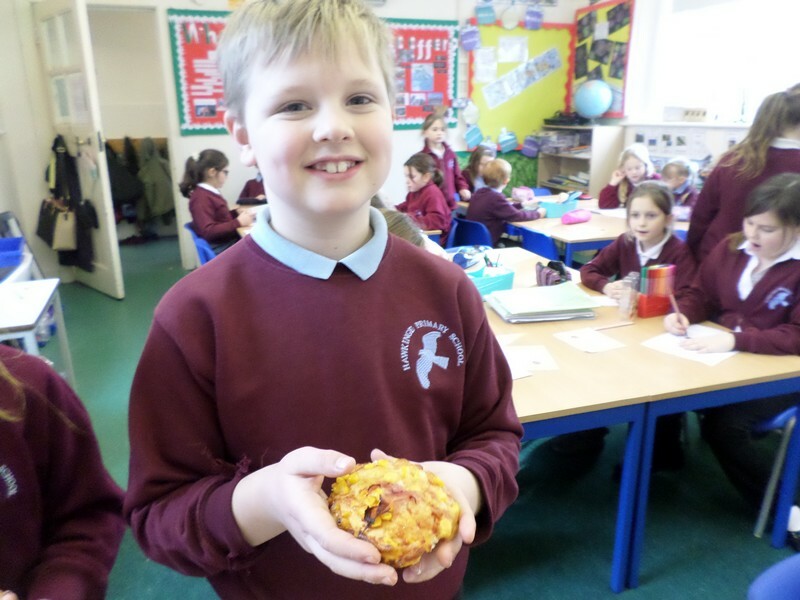 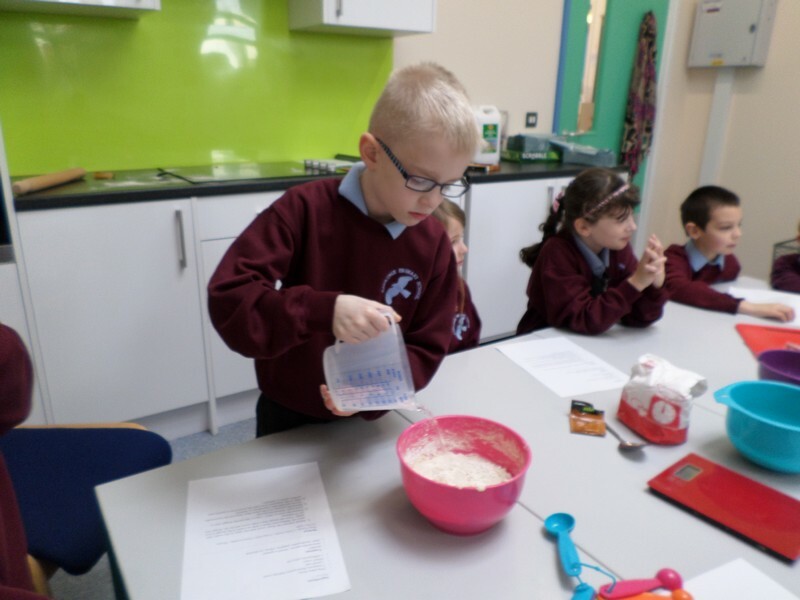 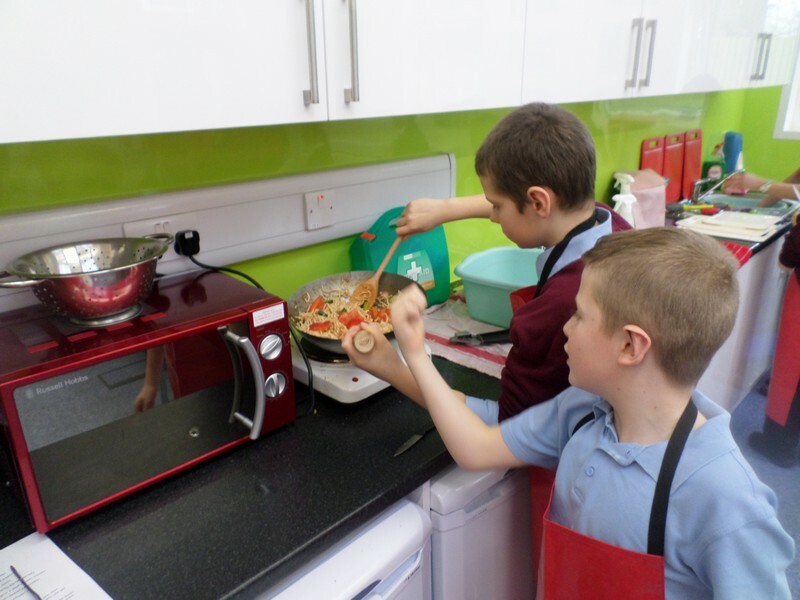 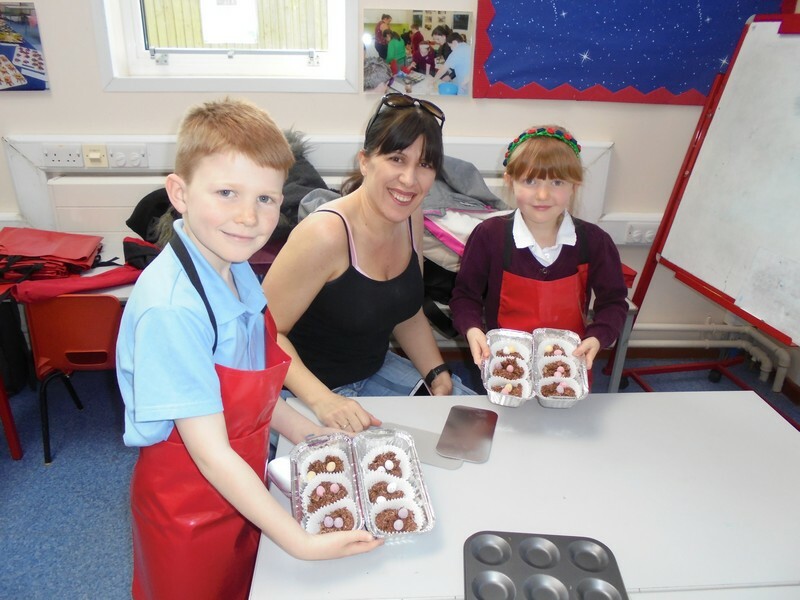 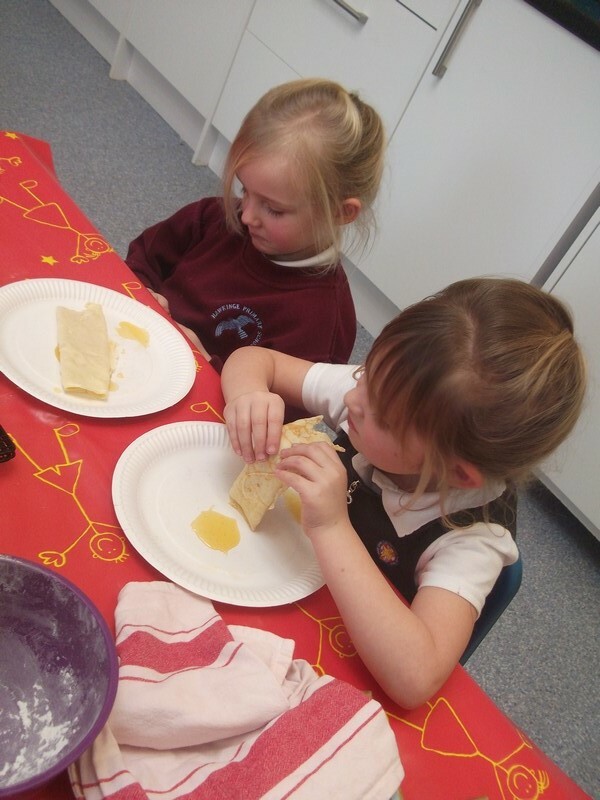 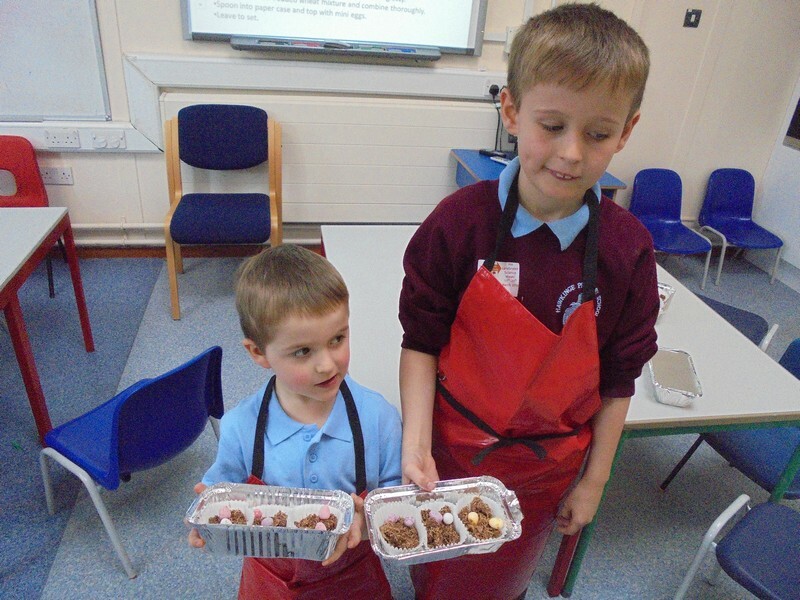 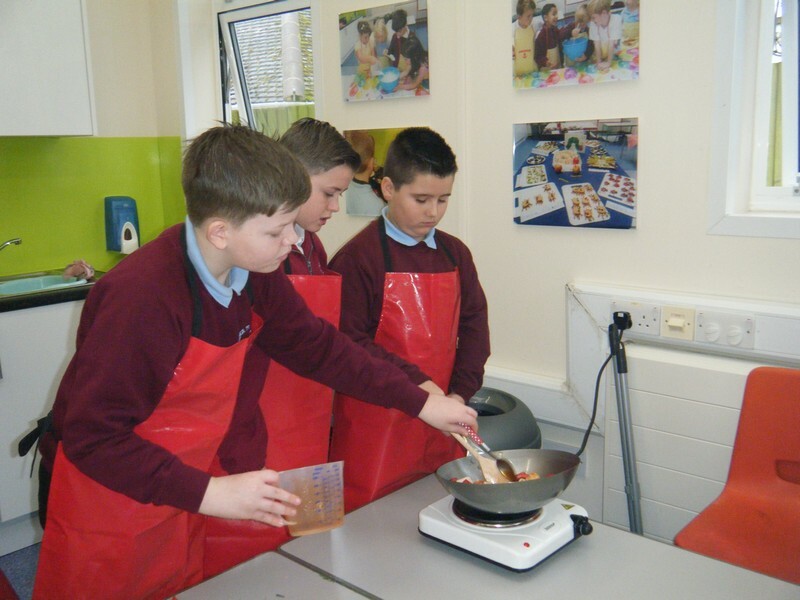 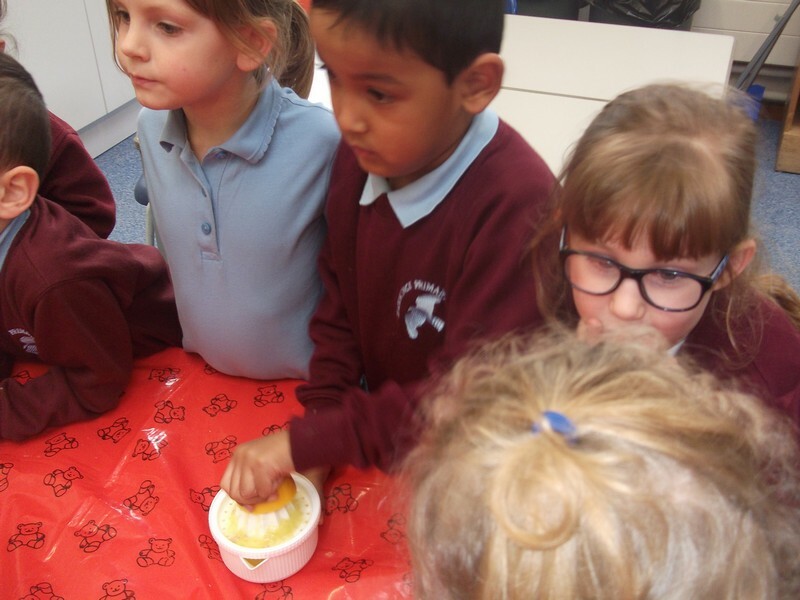 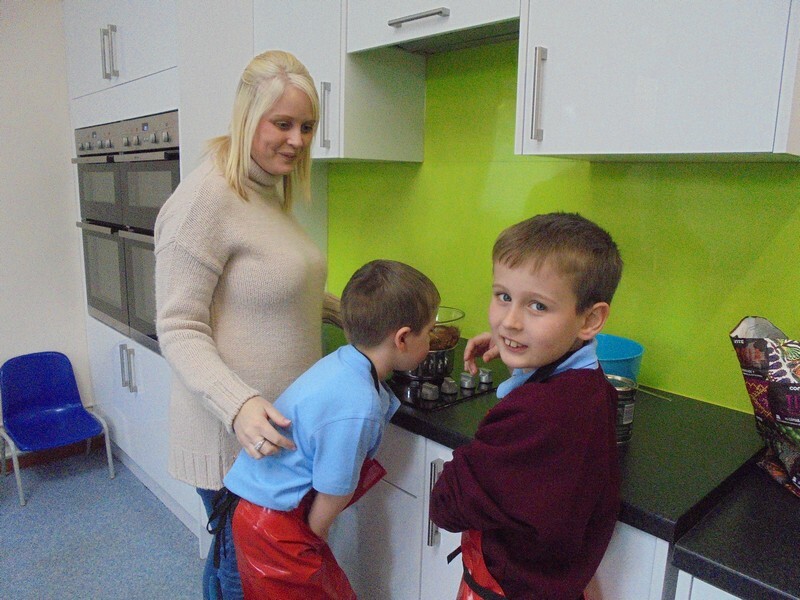 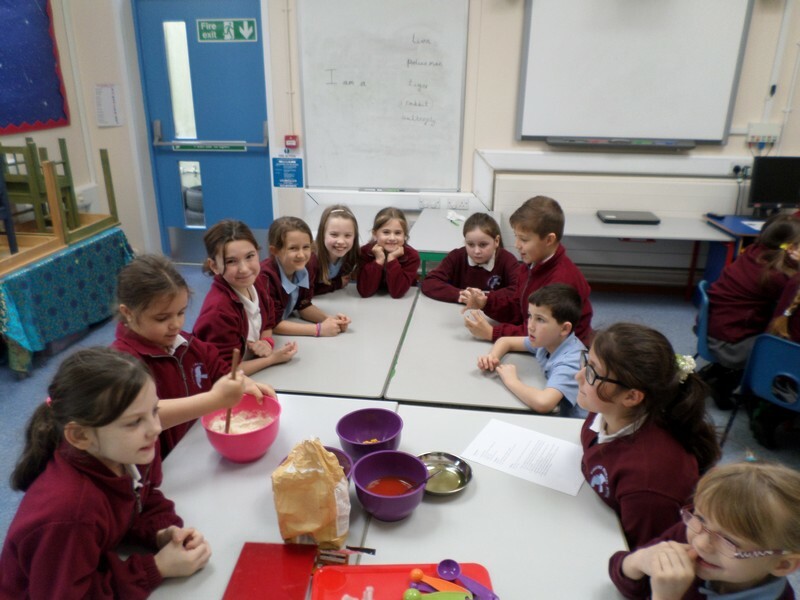 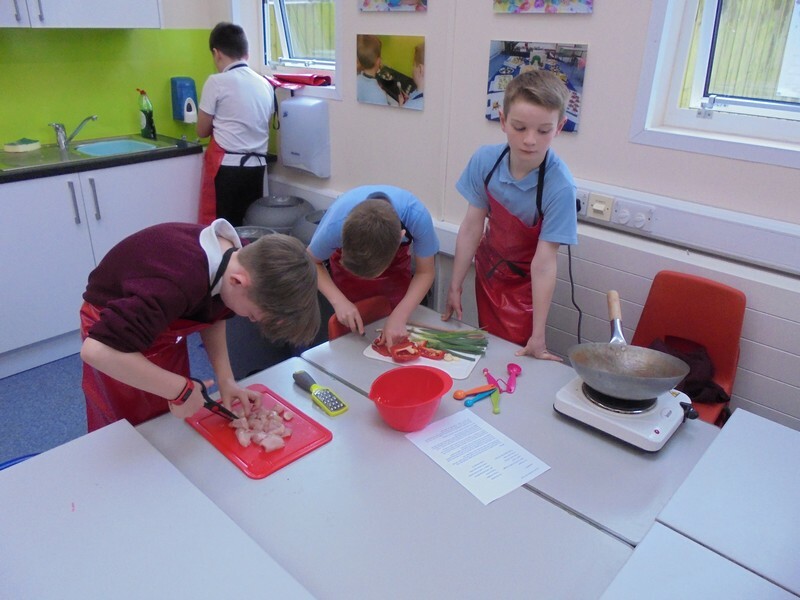 Photos from this half term’s Cookery Club. 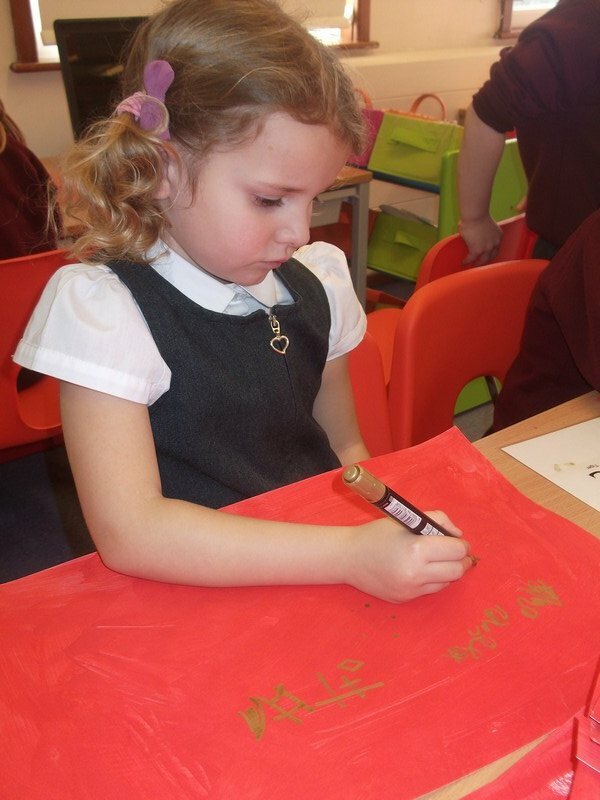 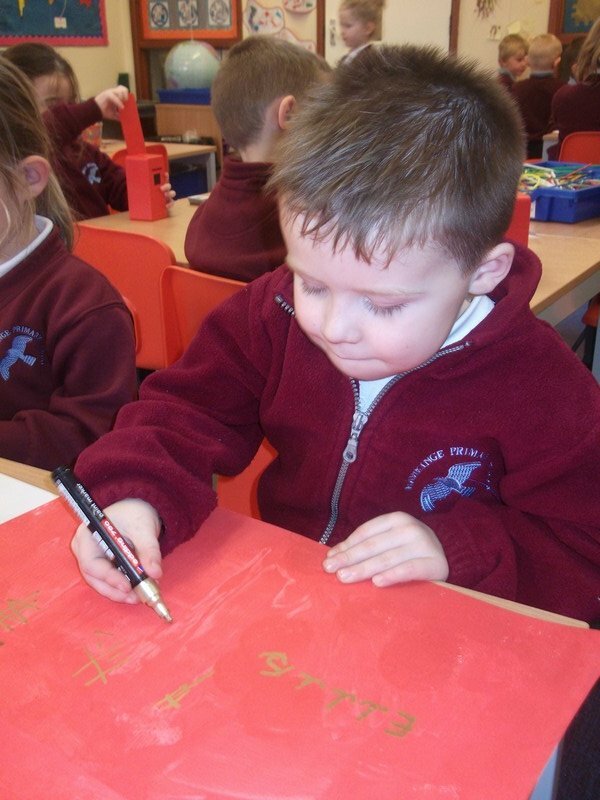 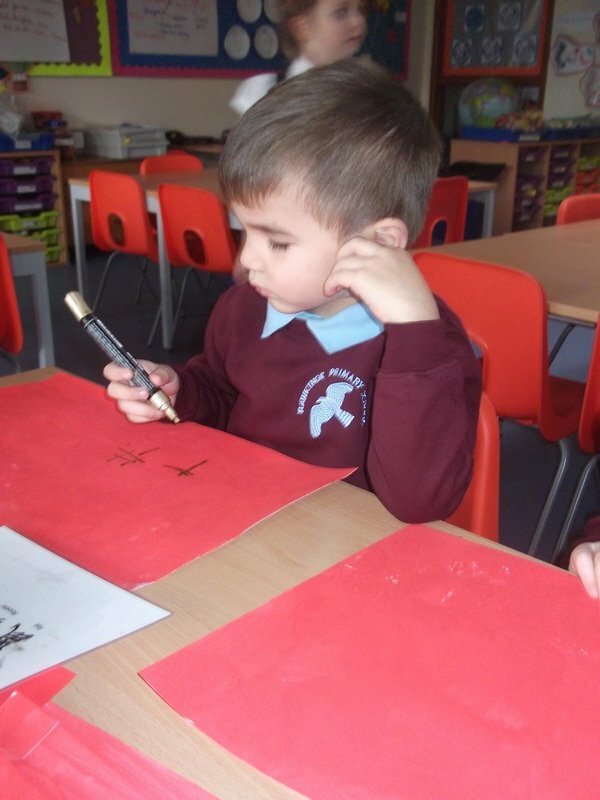 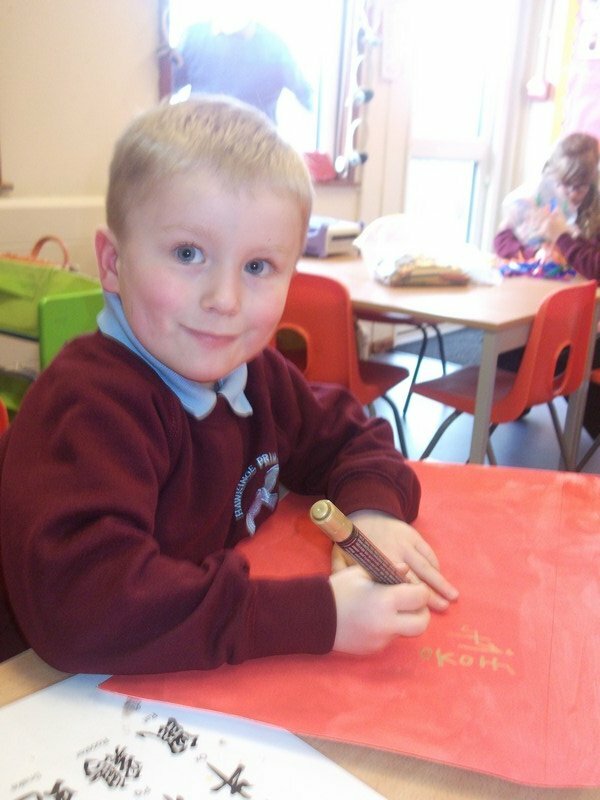 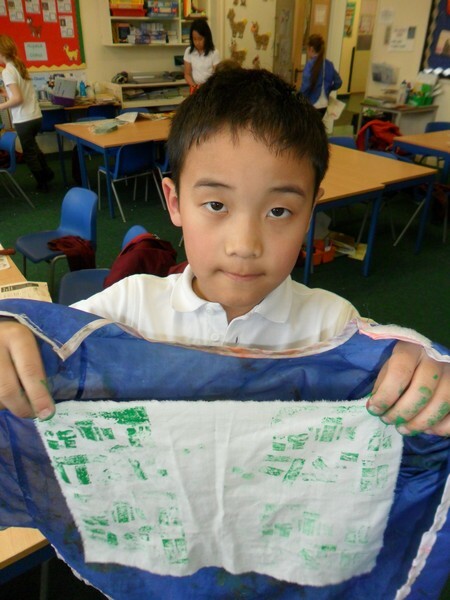 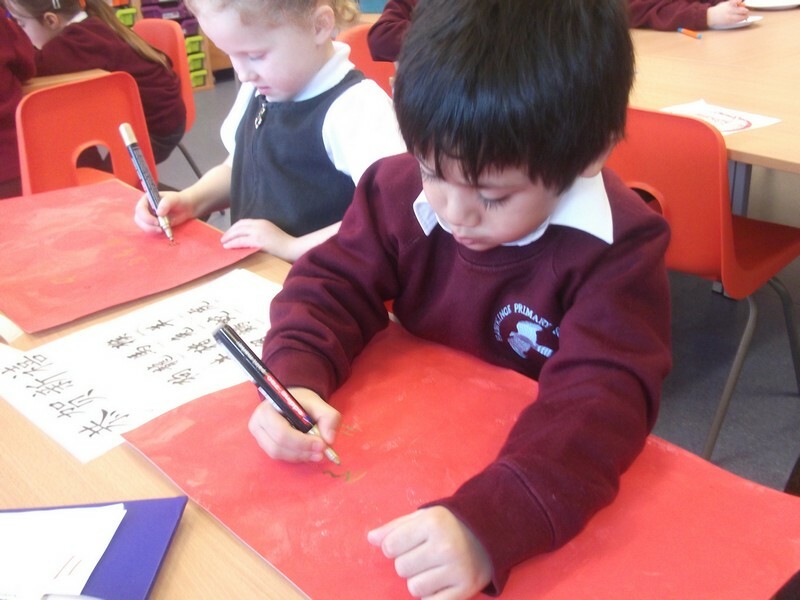 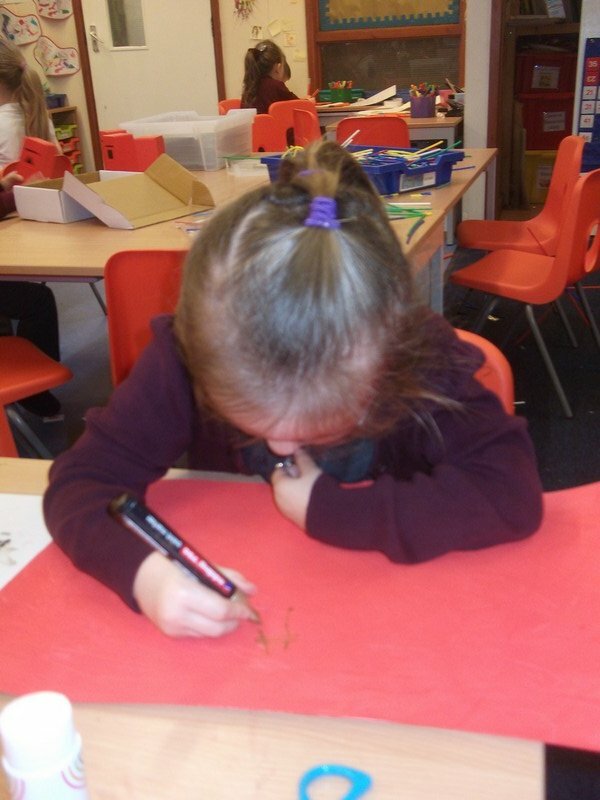 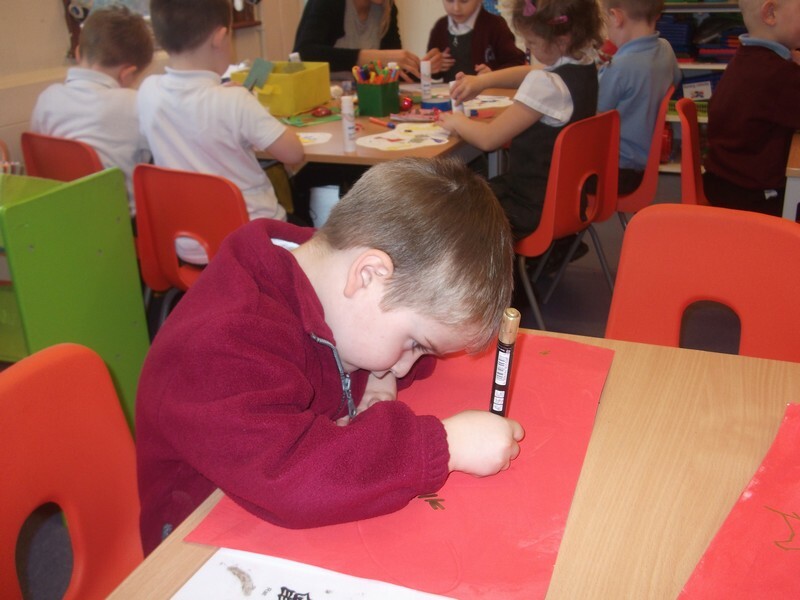 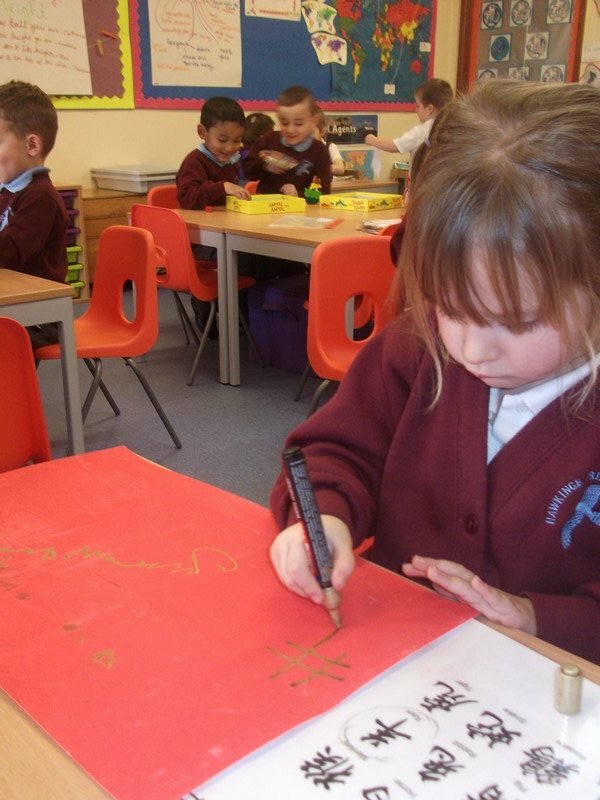 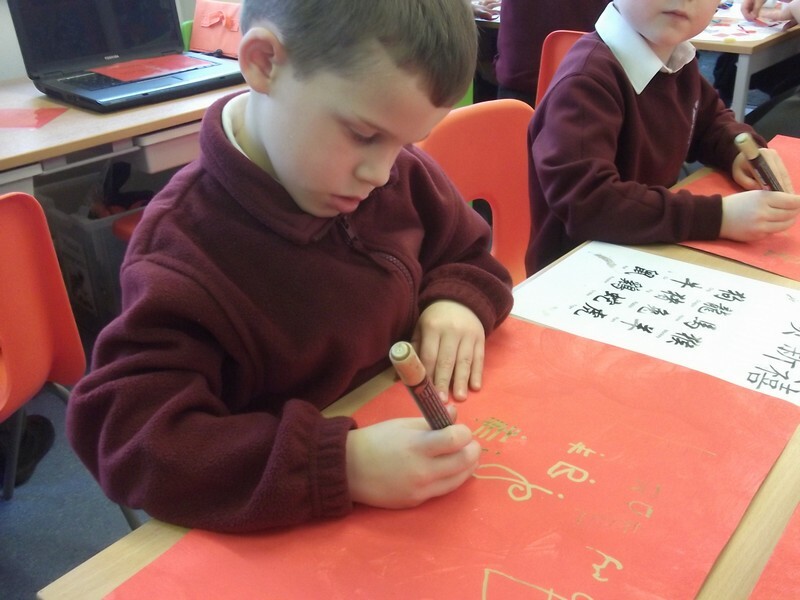 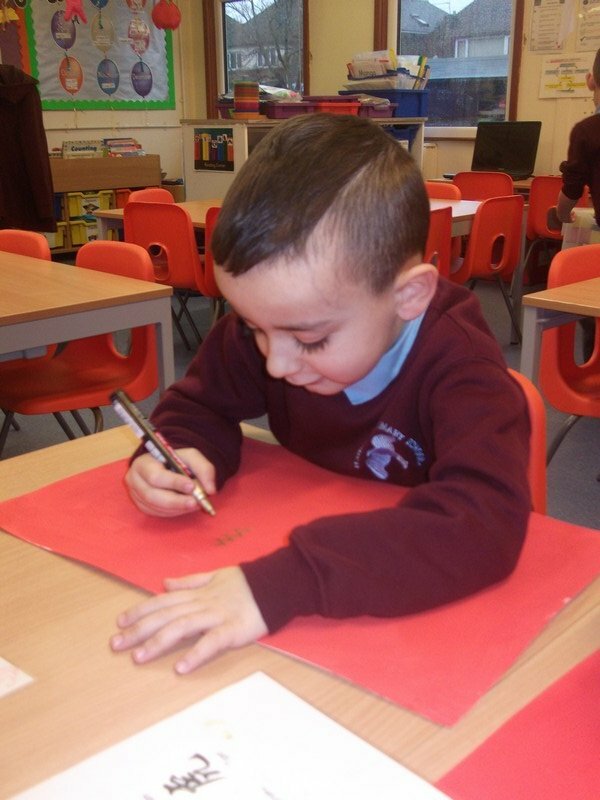 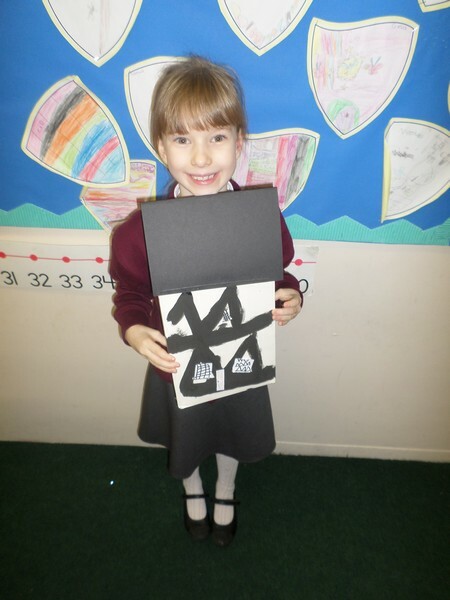 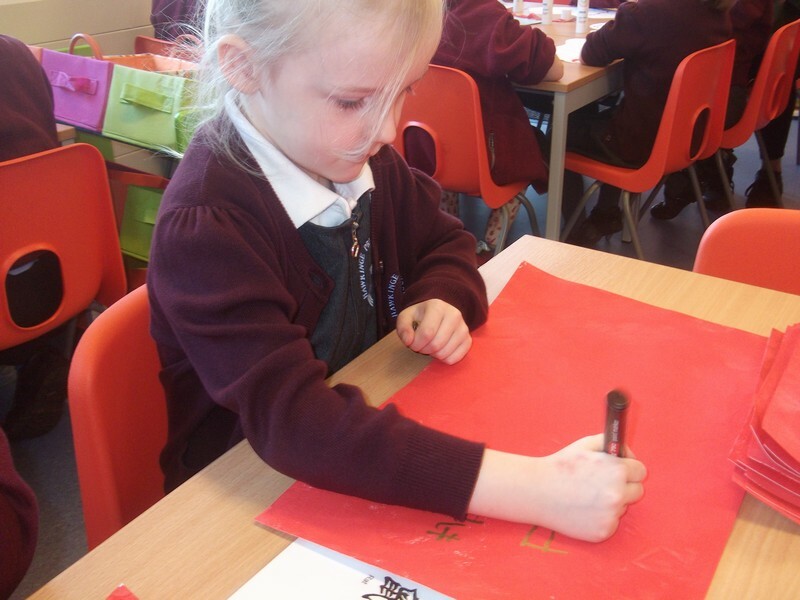 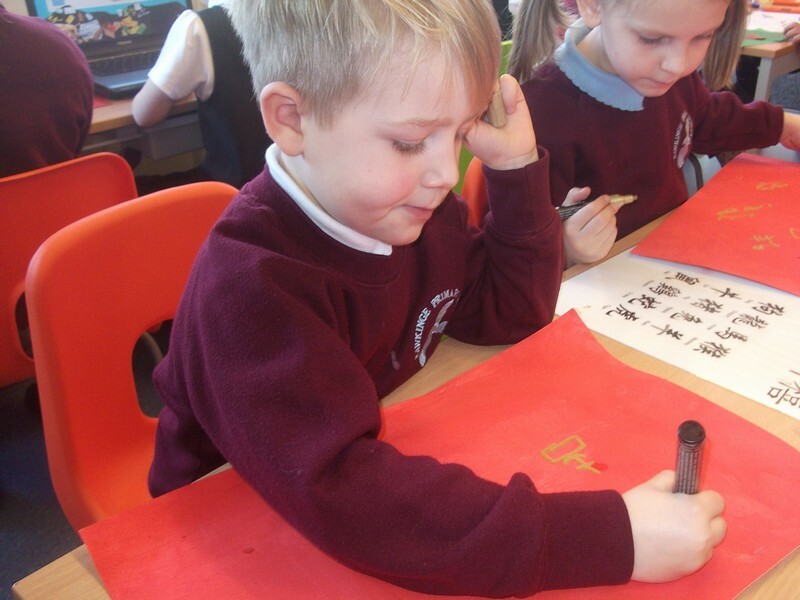 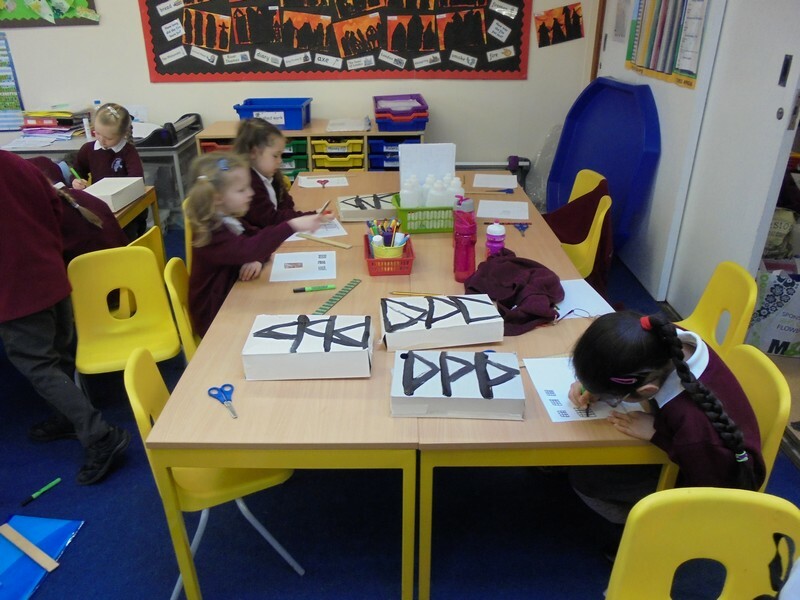 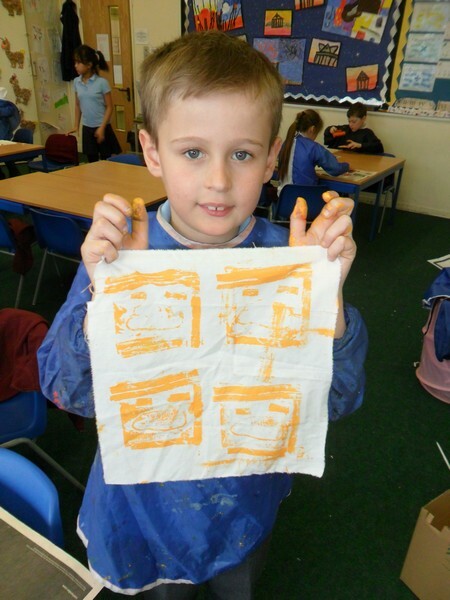 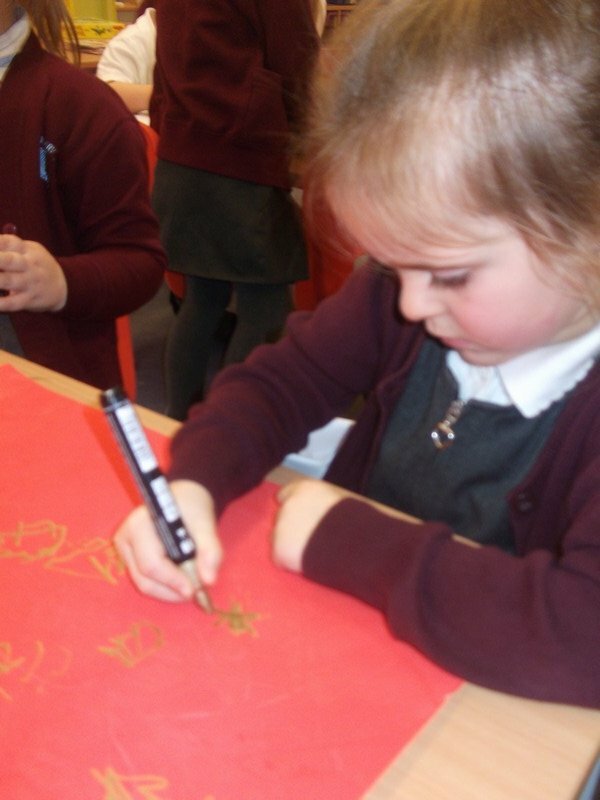 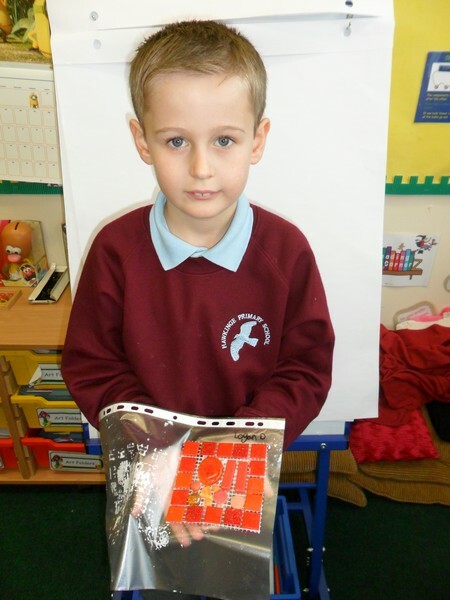 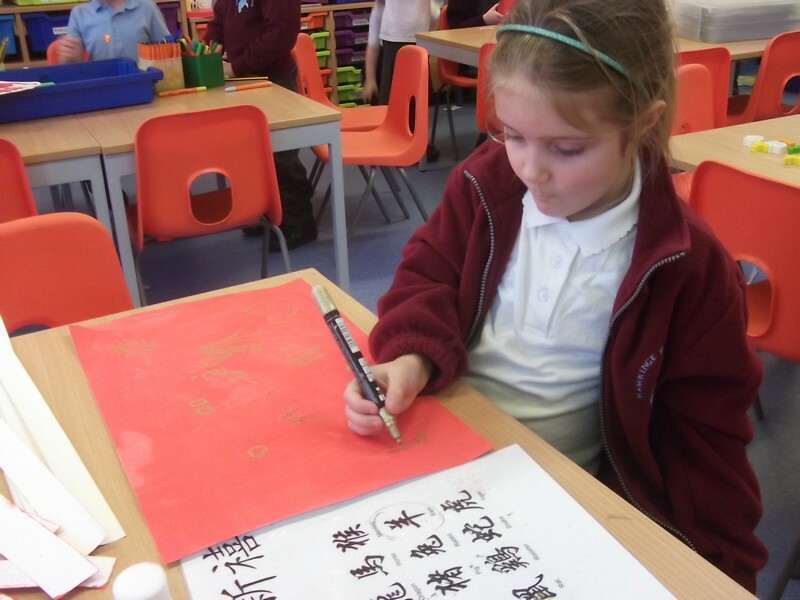 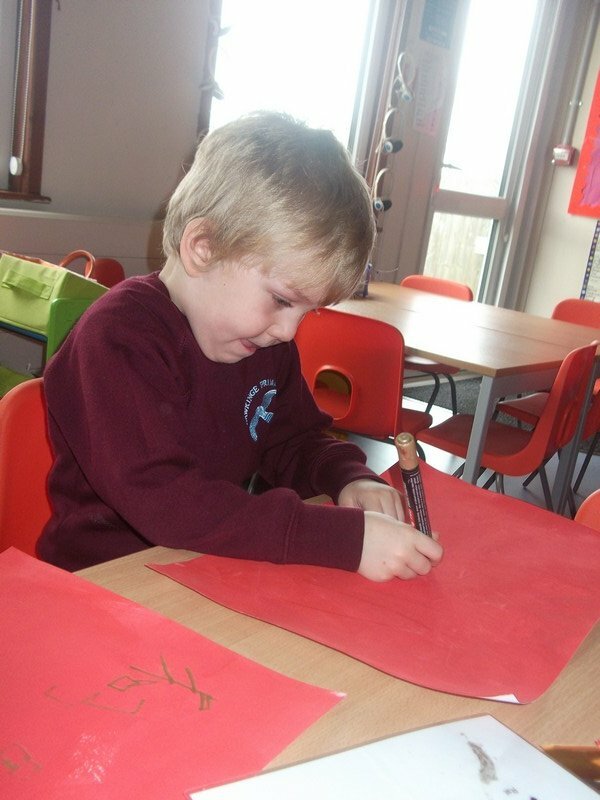 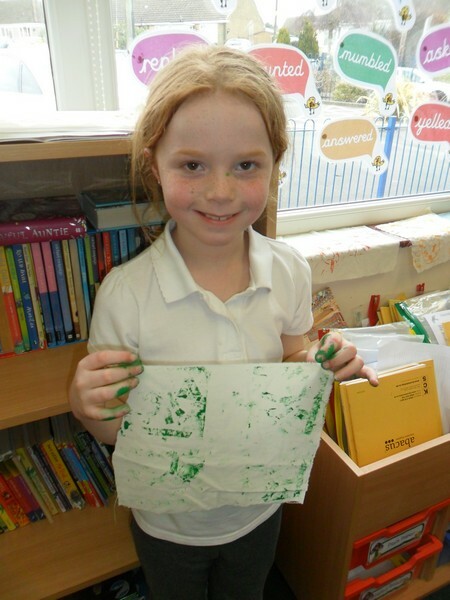 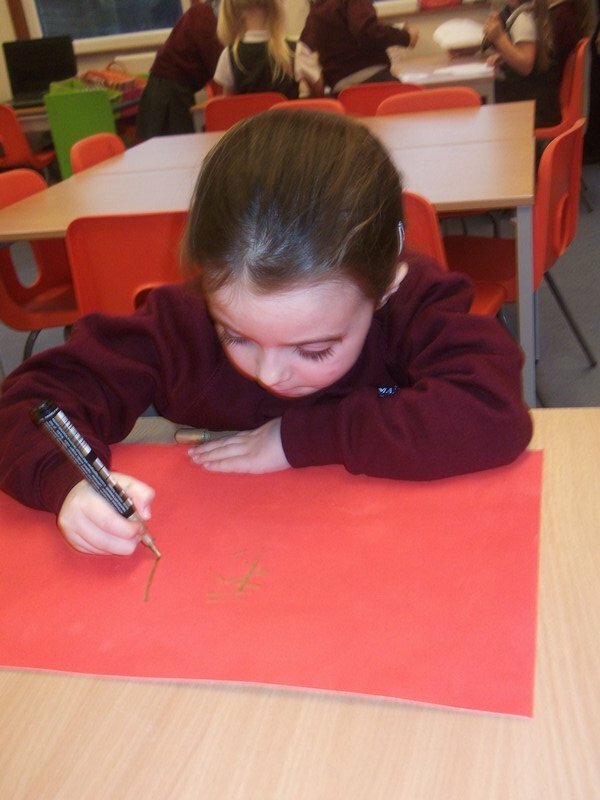 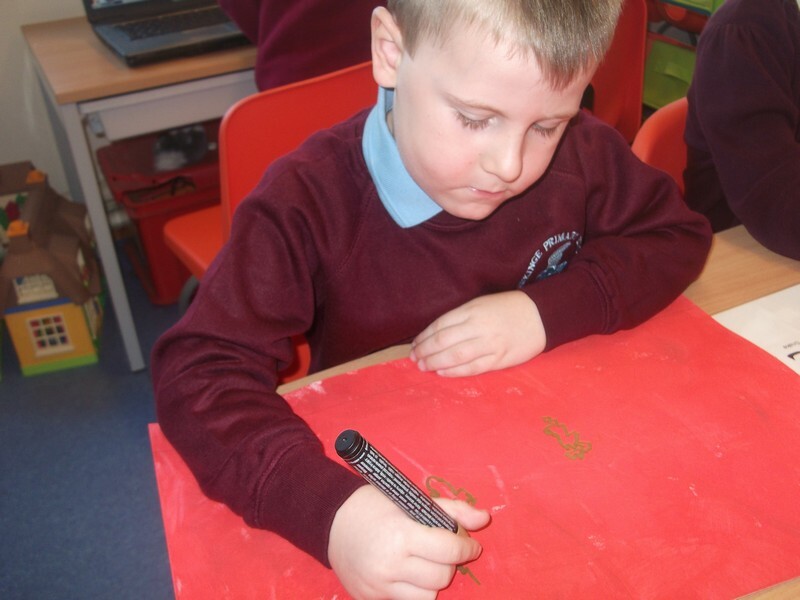 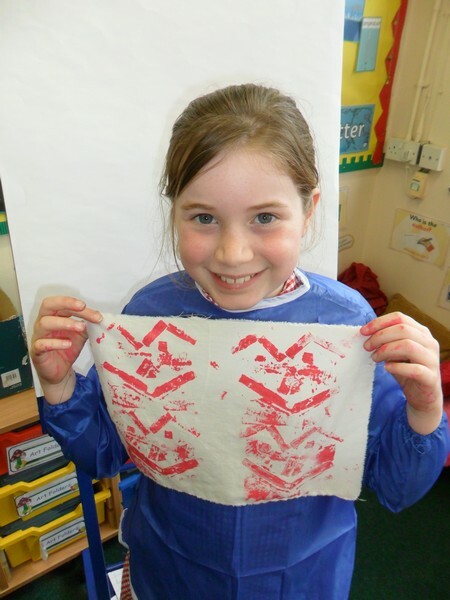 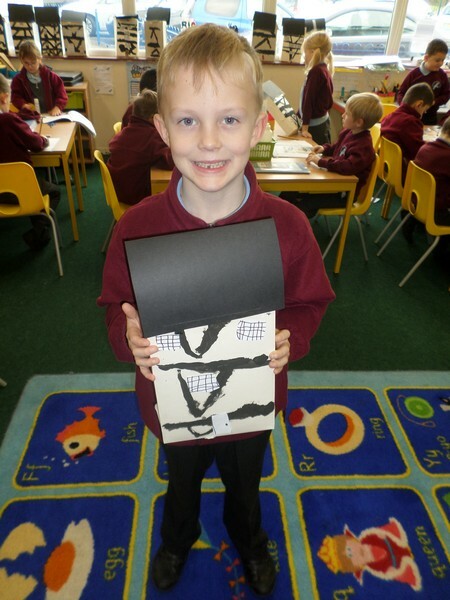 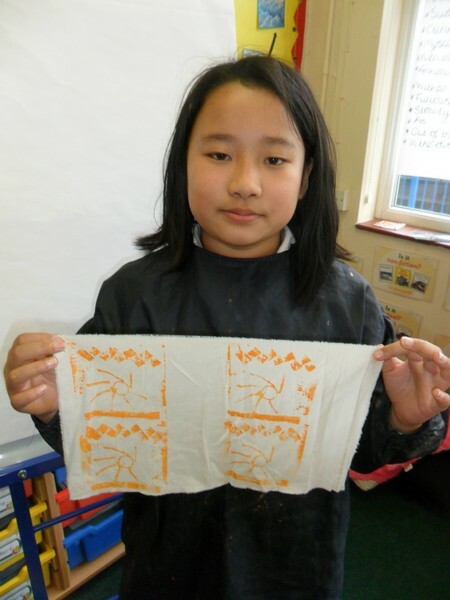 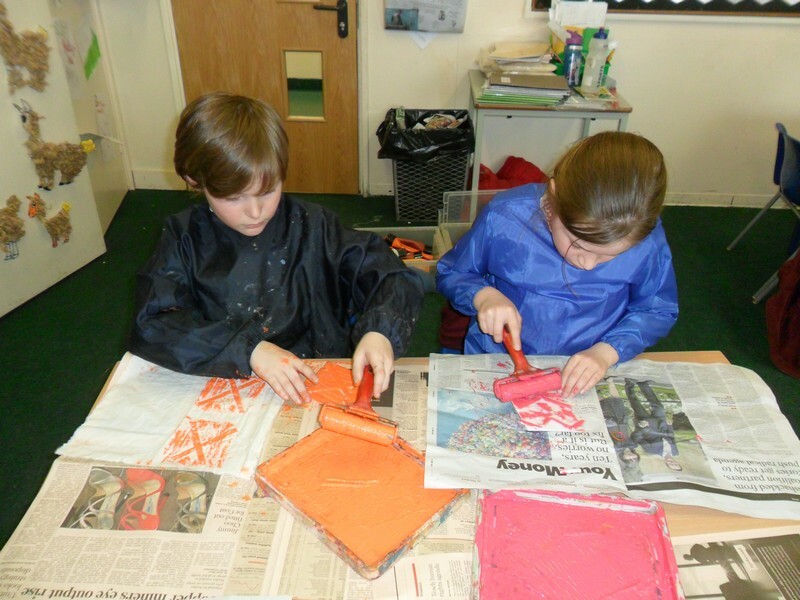 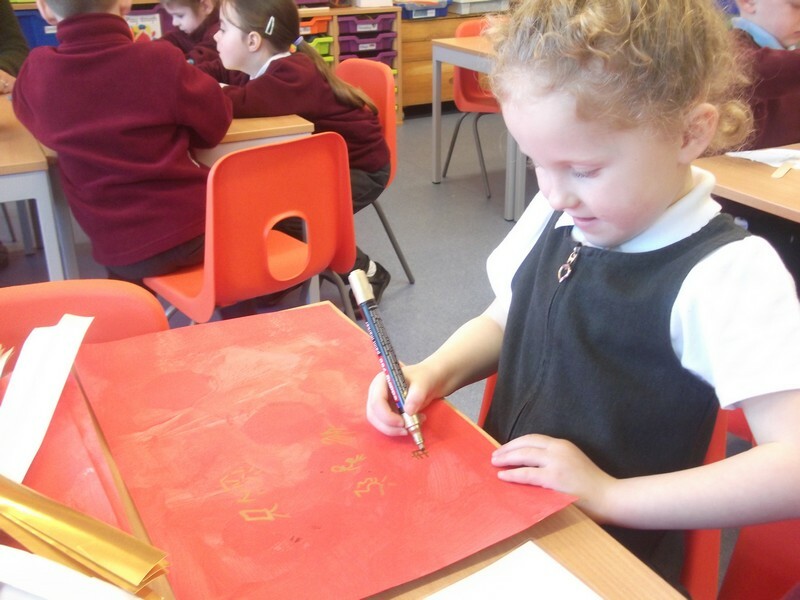 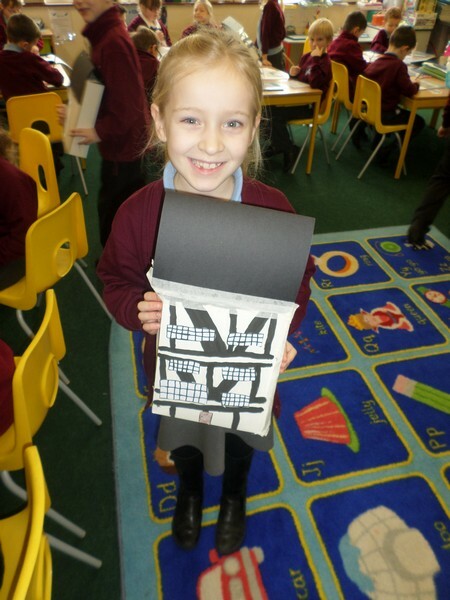 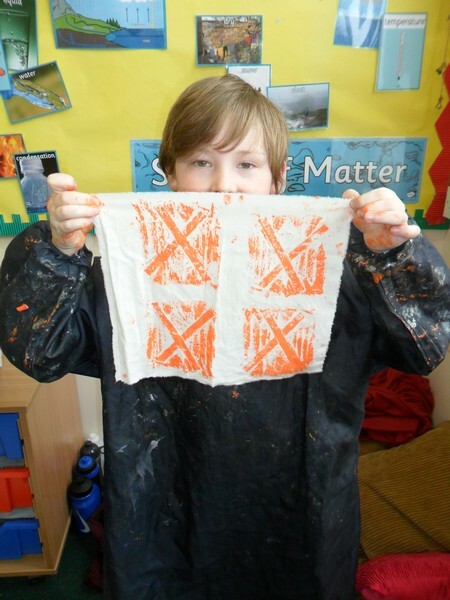 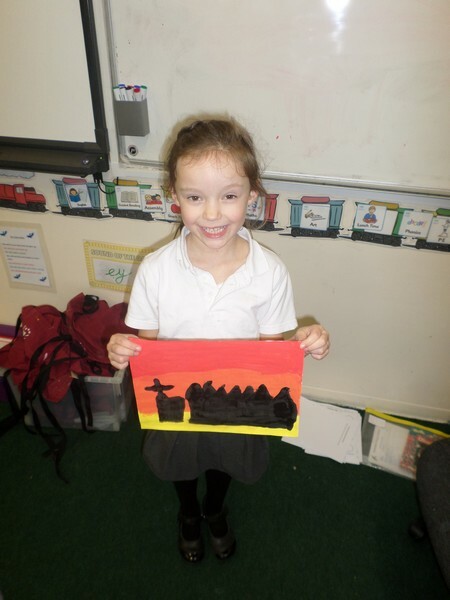 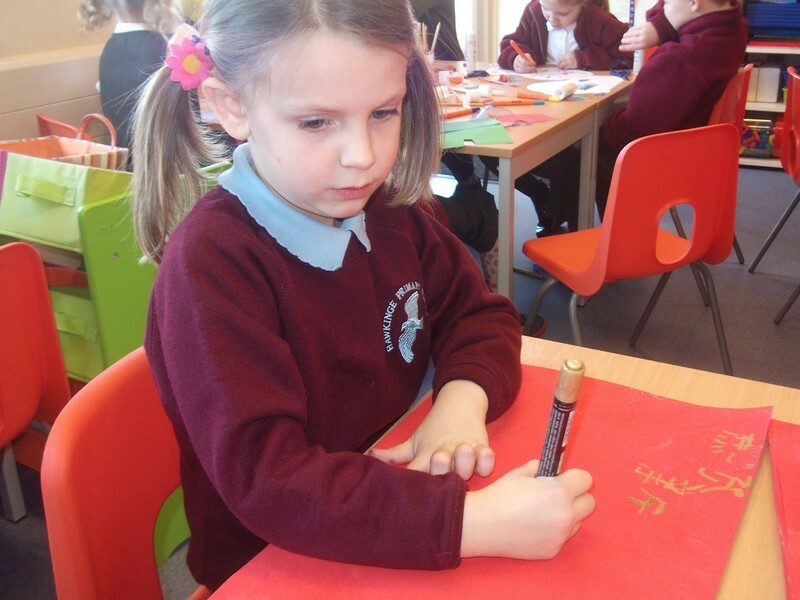 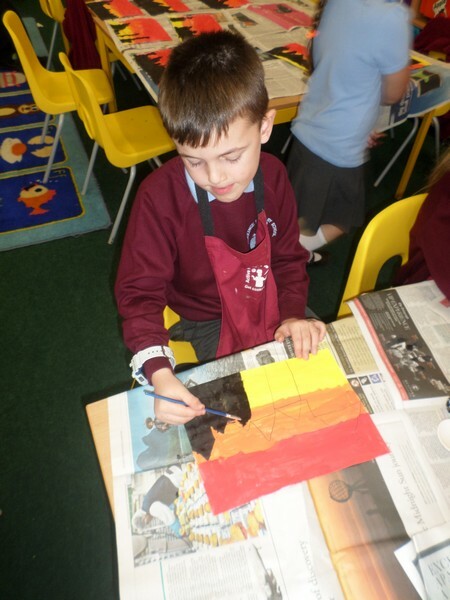 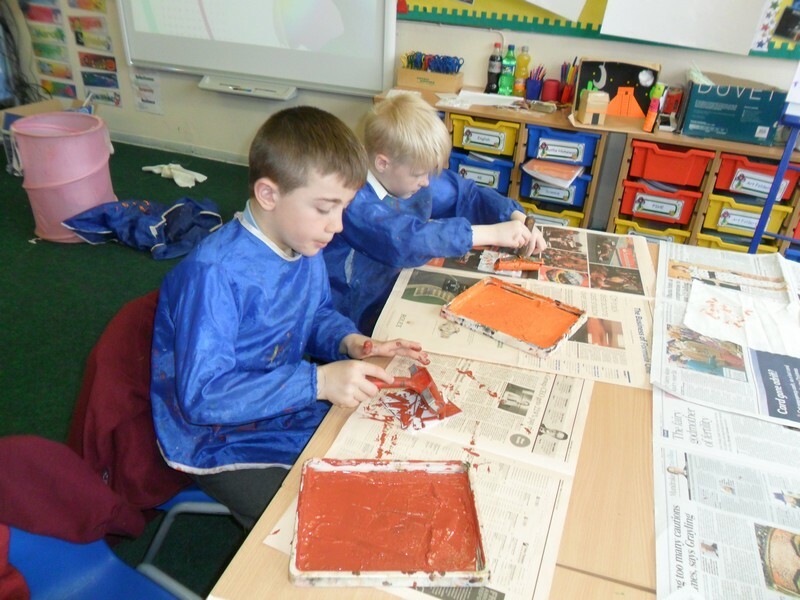 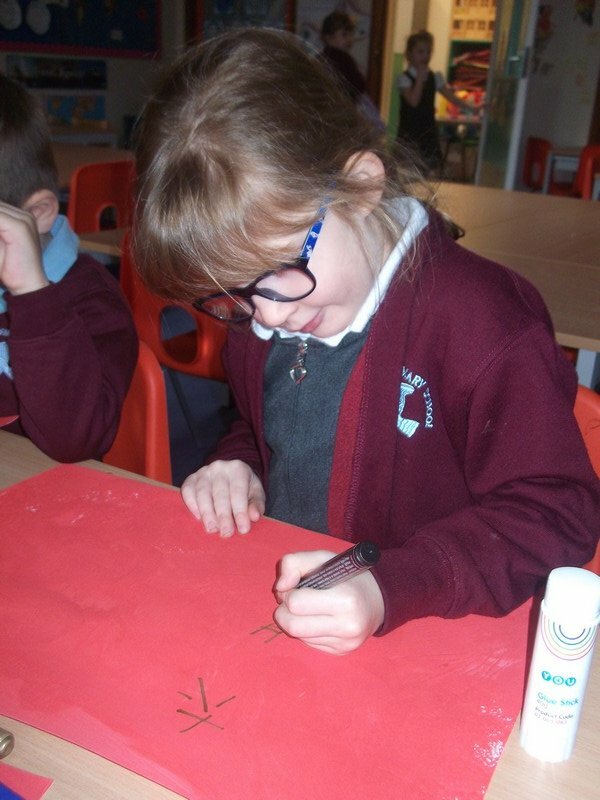 Alpaca class create their own prints in the style of Aztec art. 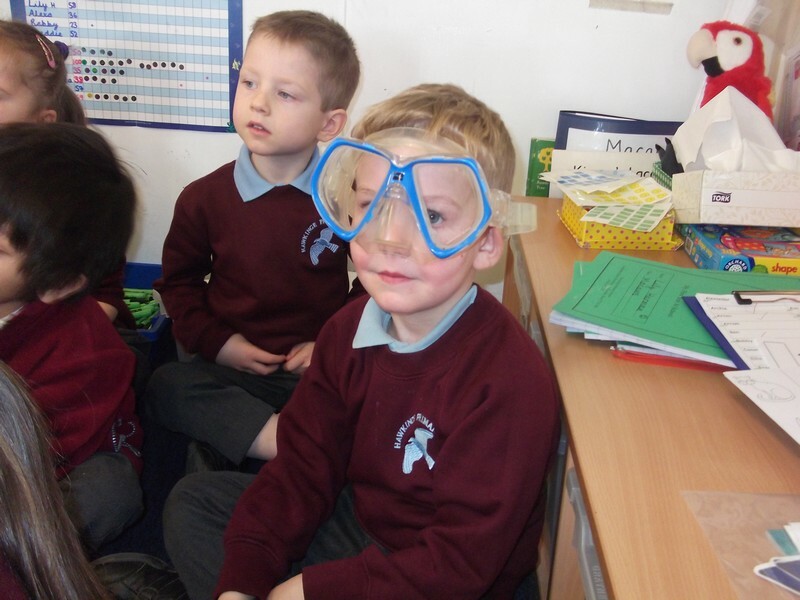 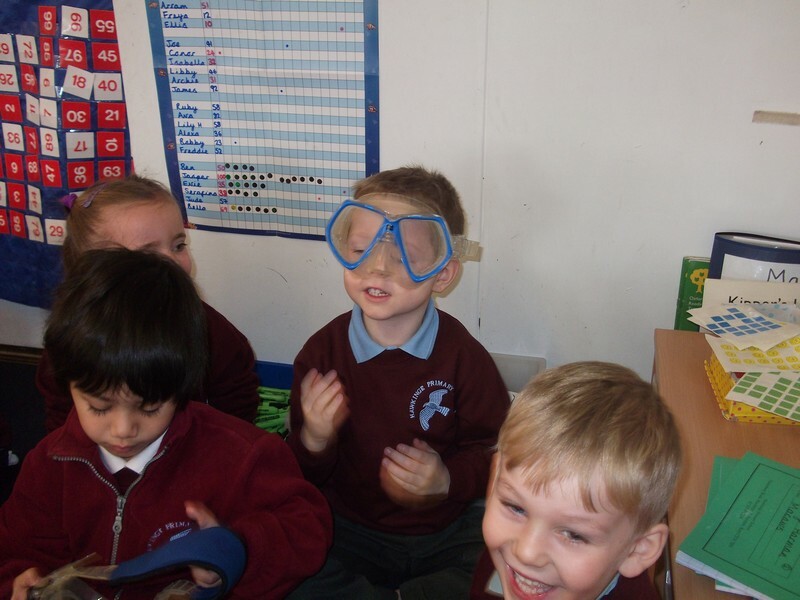 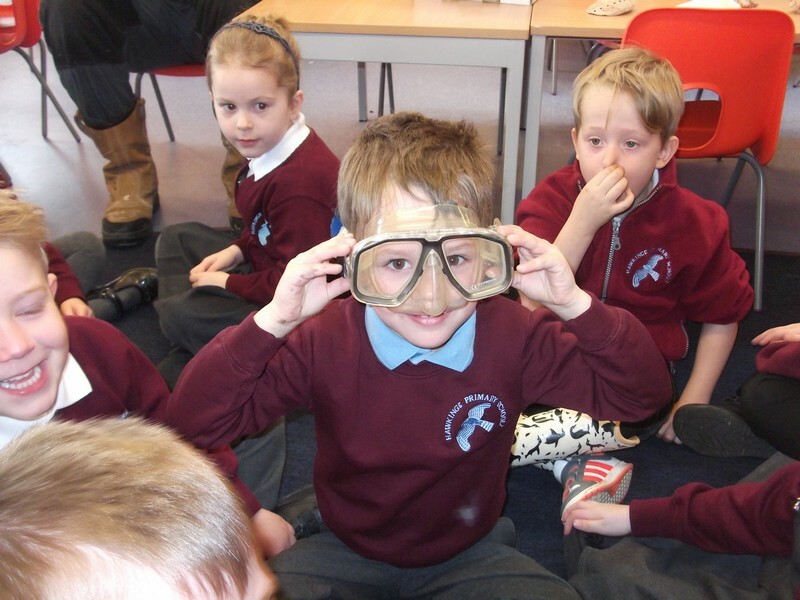 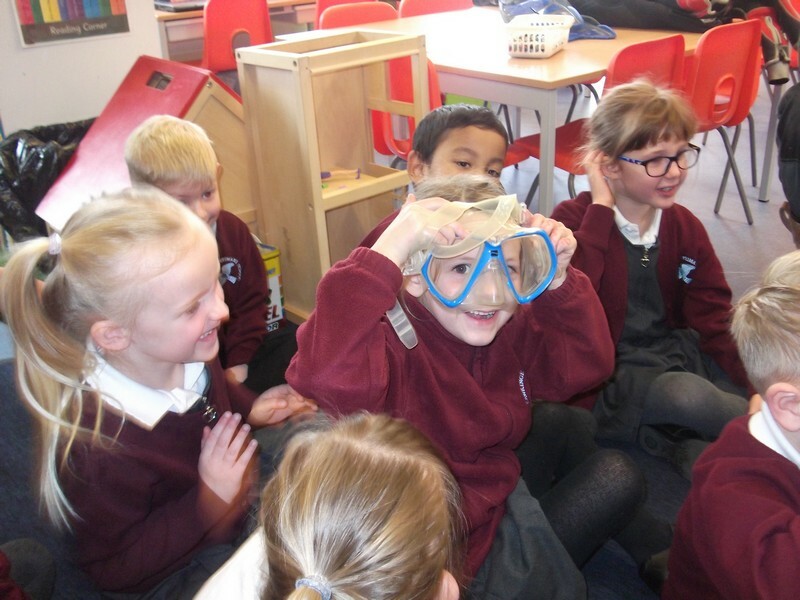 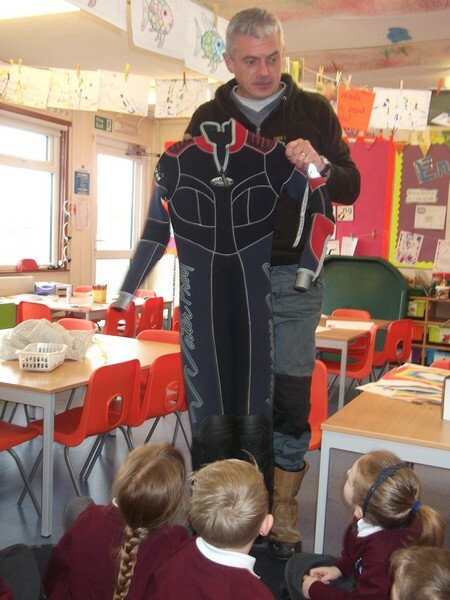 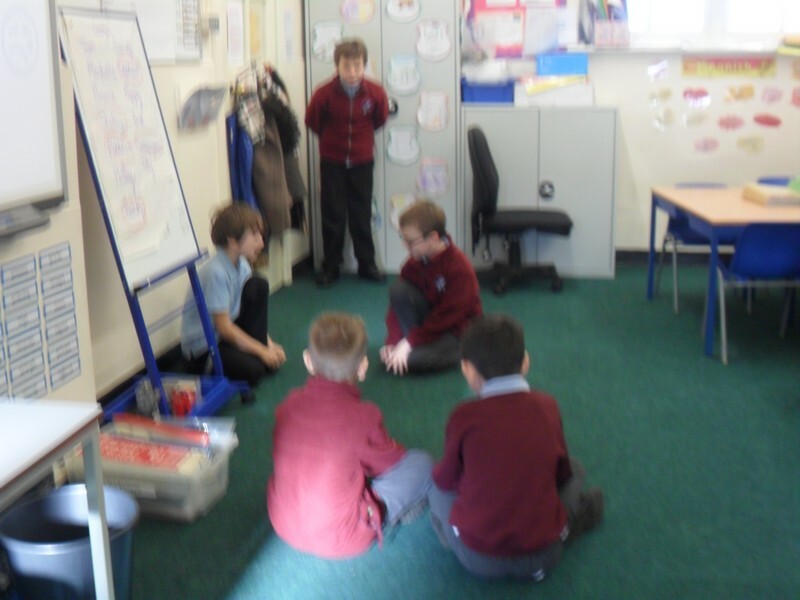 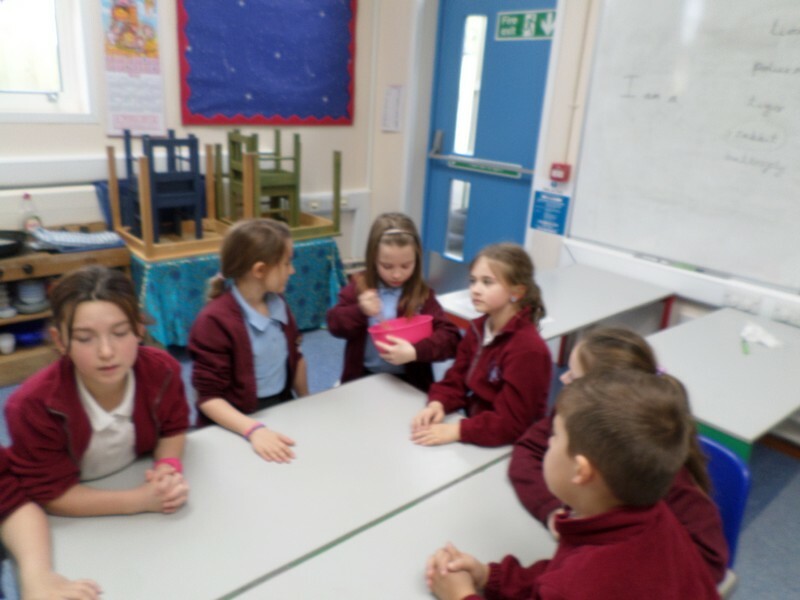 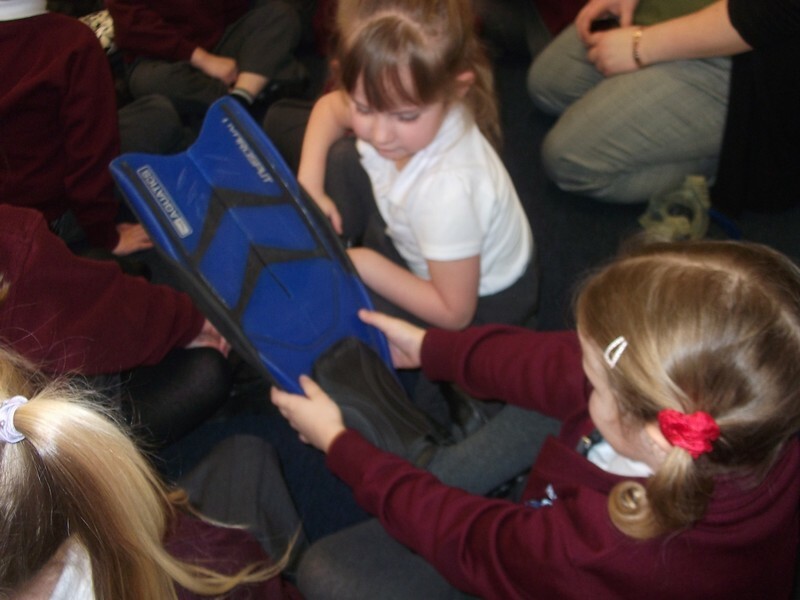 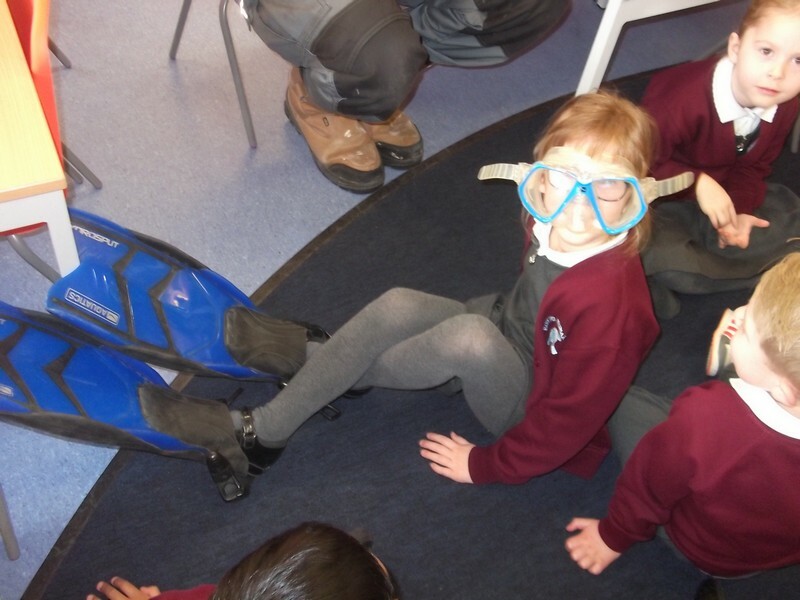 Macaw class find out about what life is like for a deep sea diver. 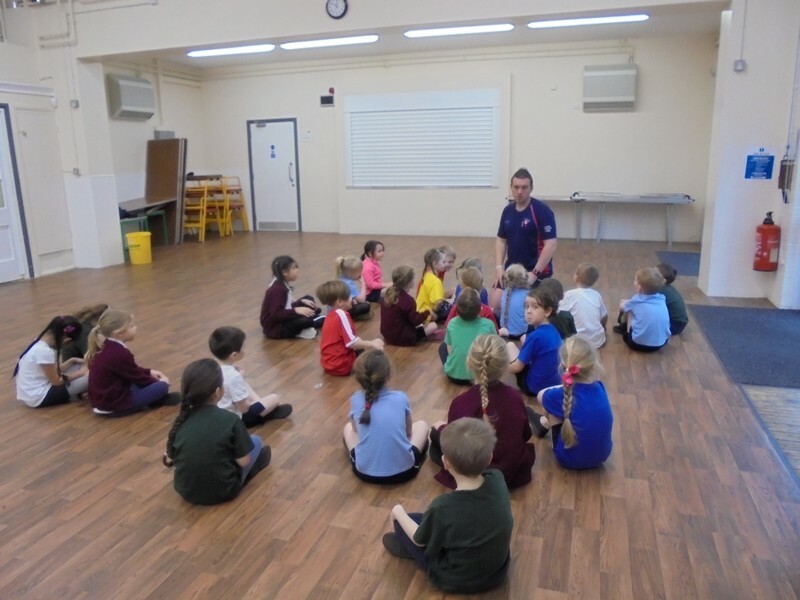 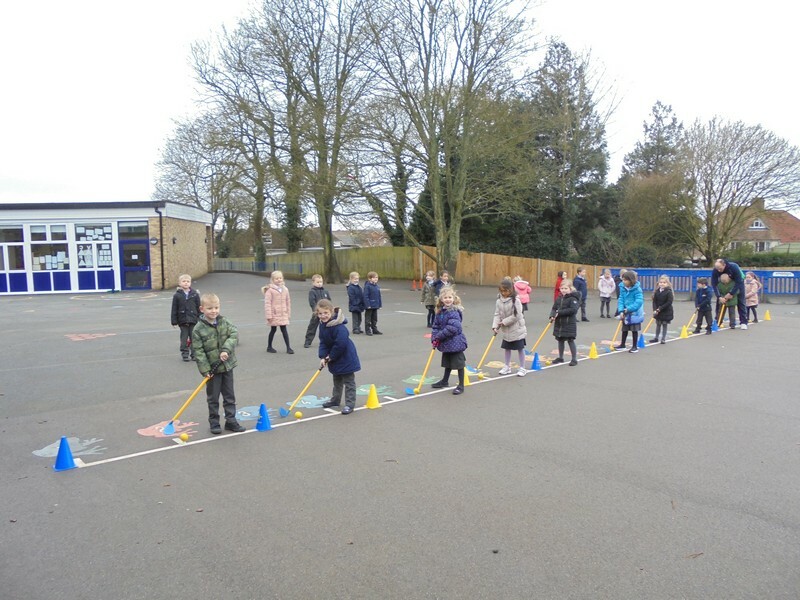 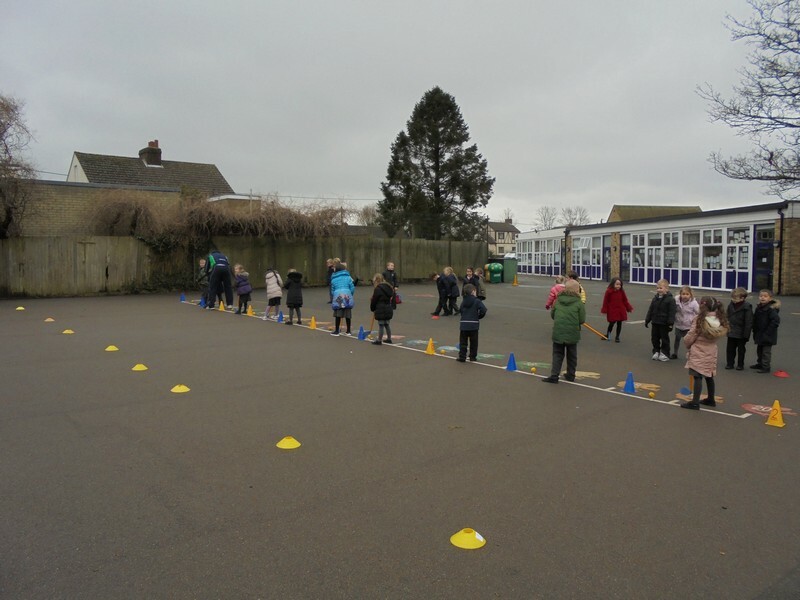 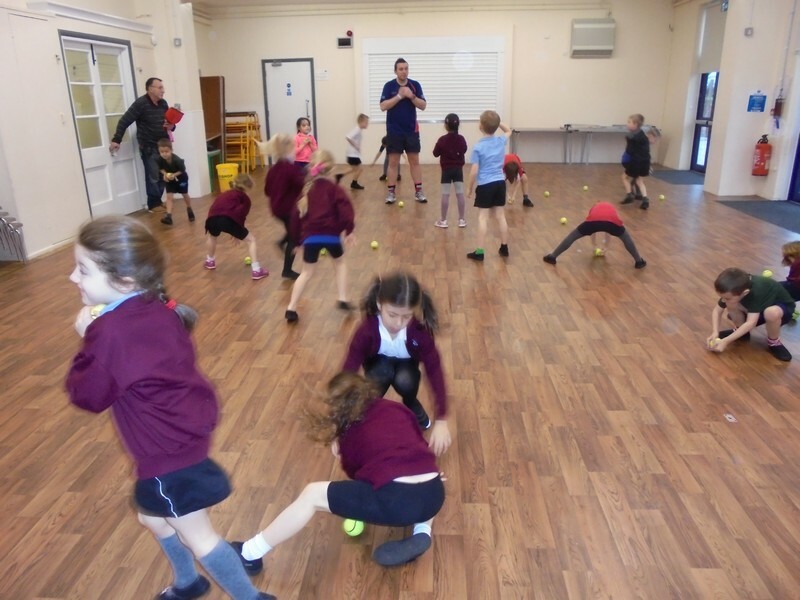 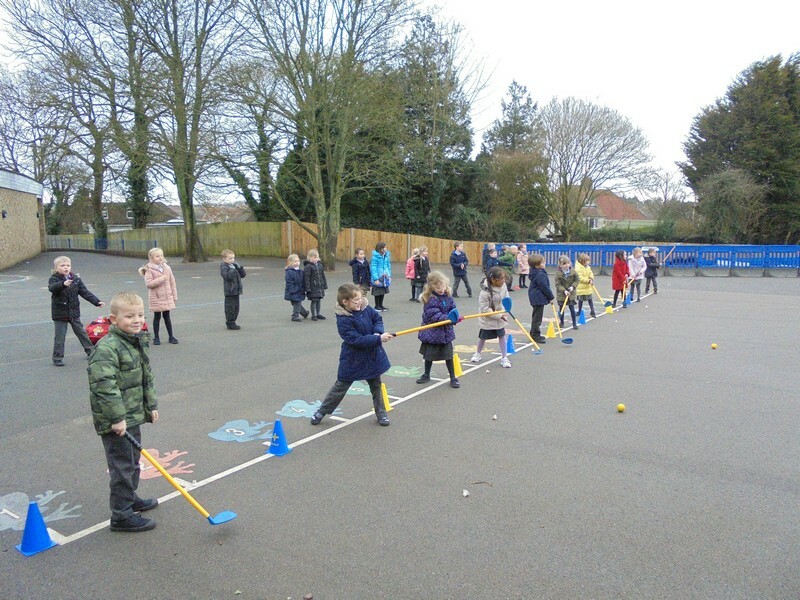 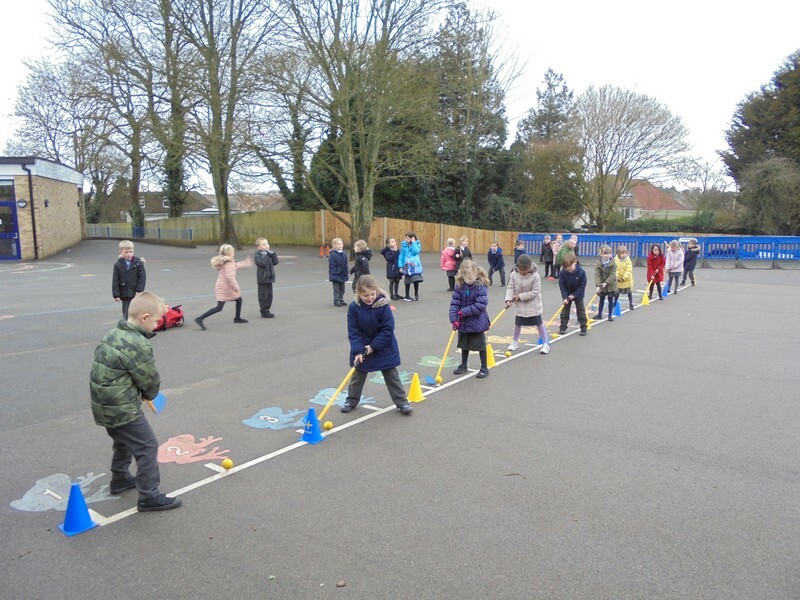 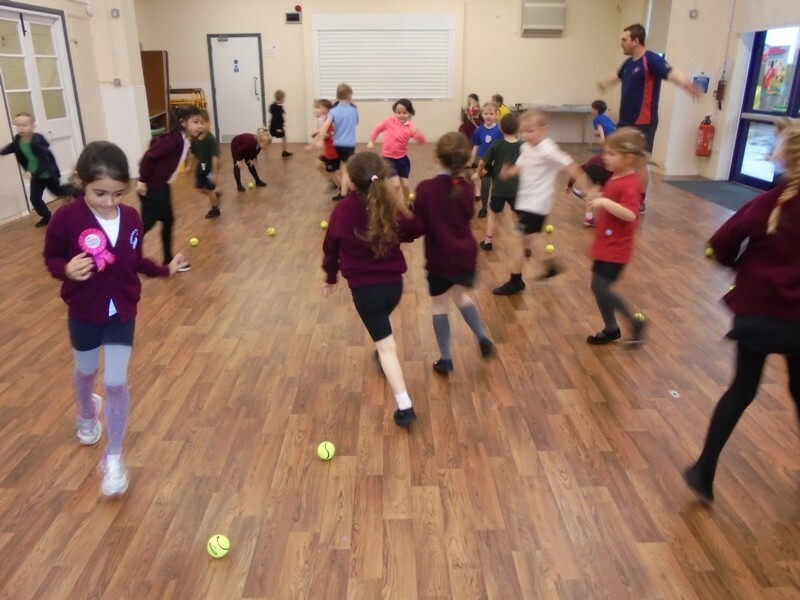 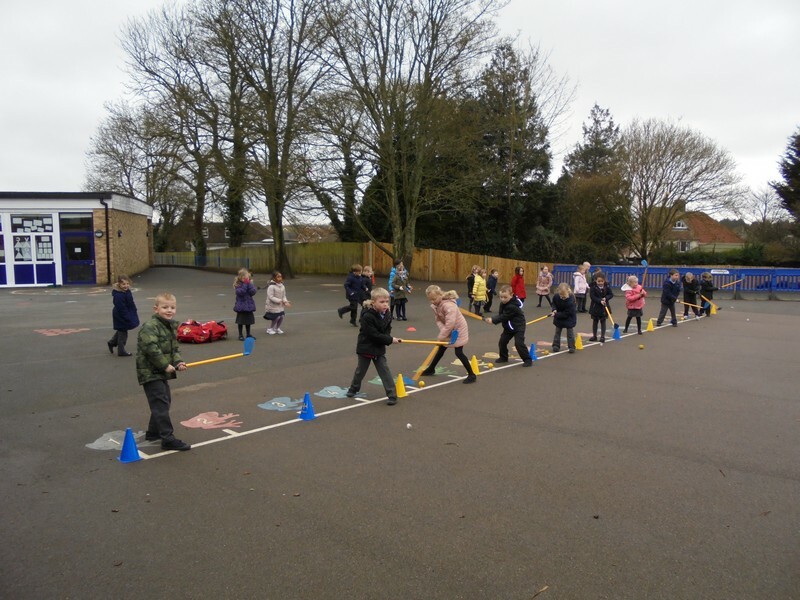 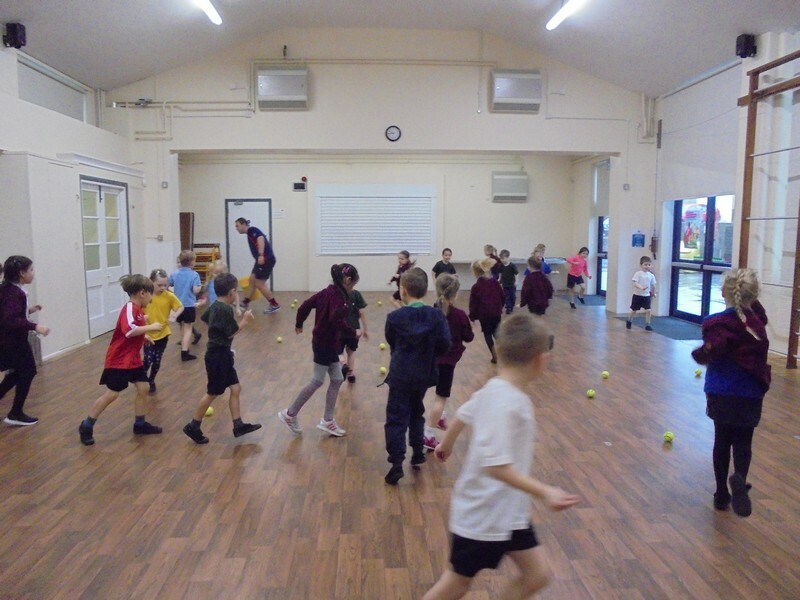 Coffee Bean class enjoy taking part in a golf workshop. 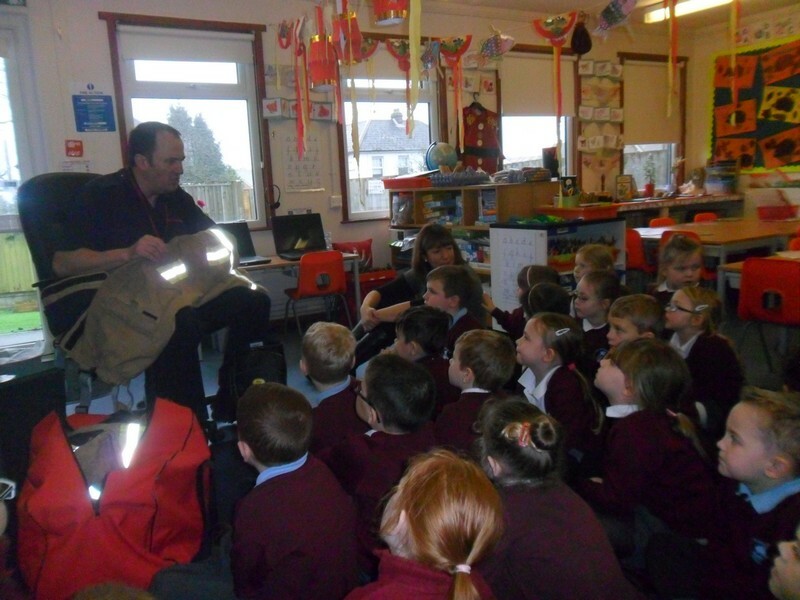 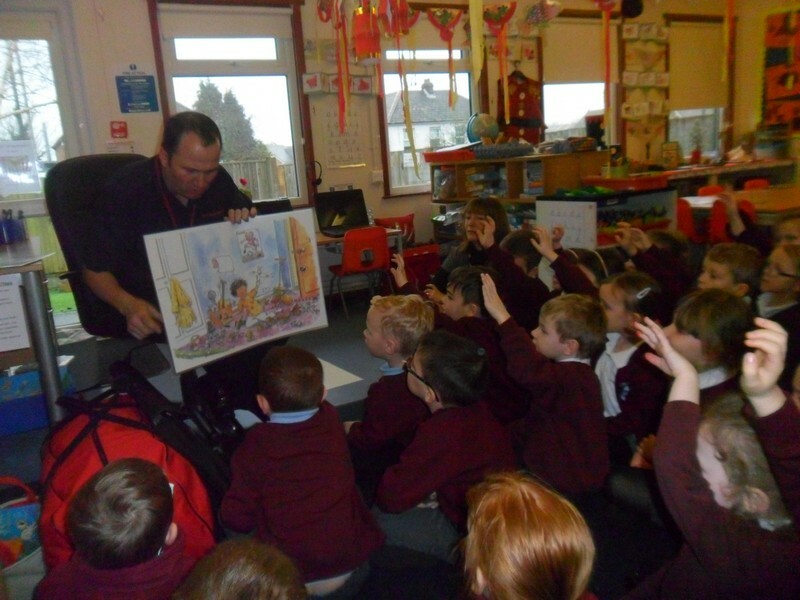 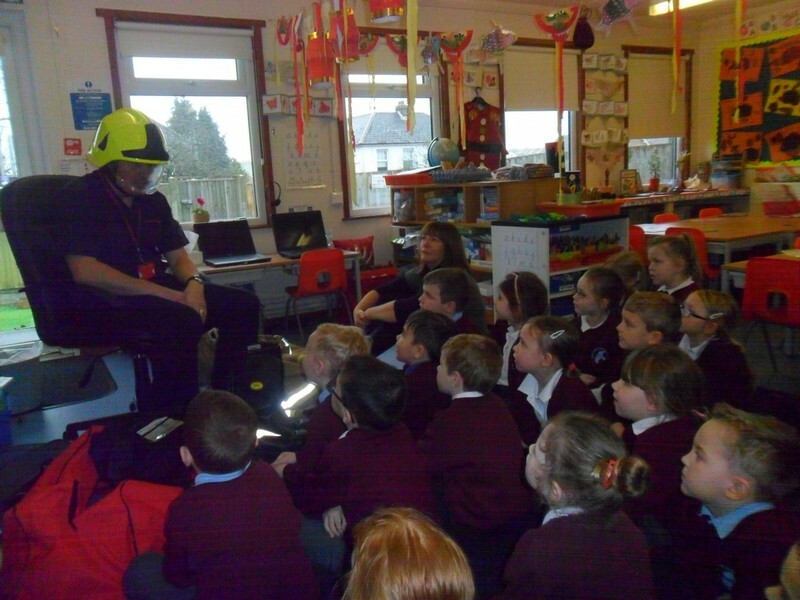 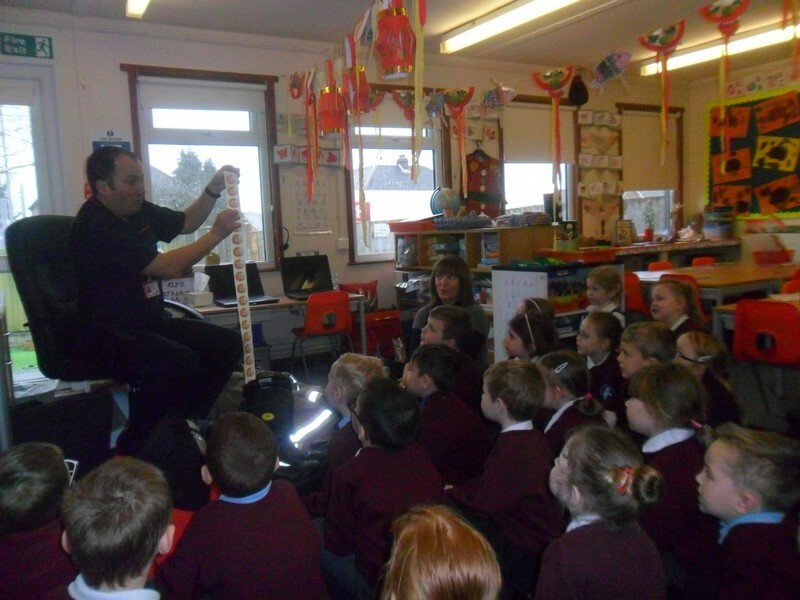 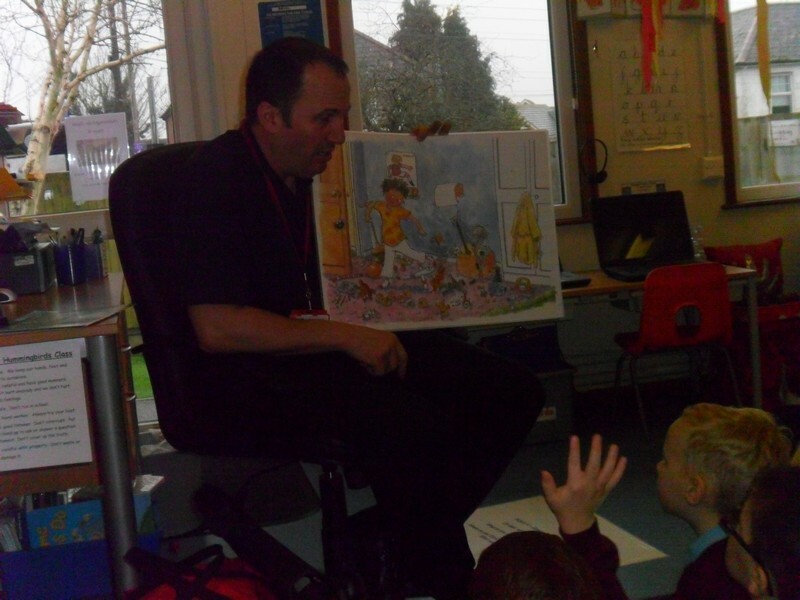 Hummingbird class launch their new topic with a visit from a fire fighter. 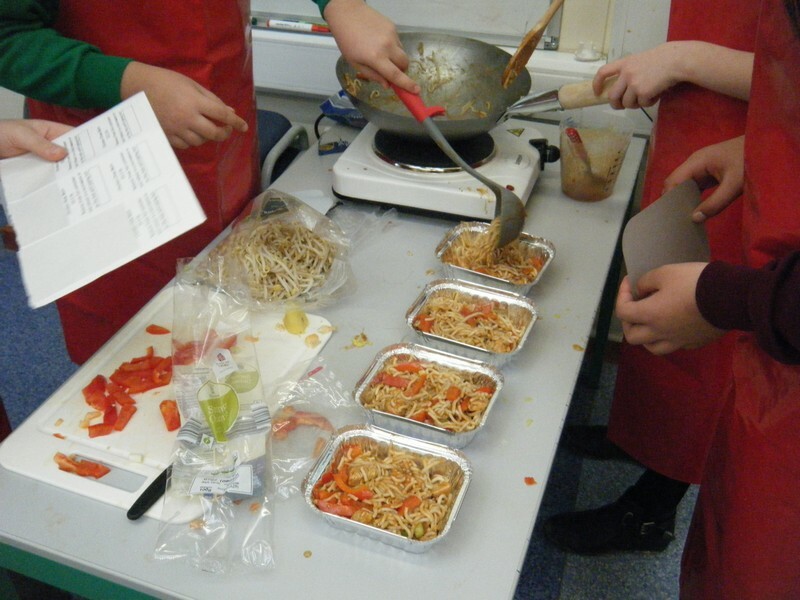 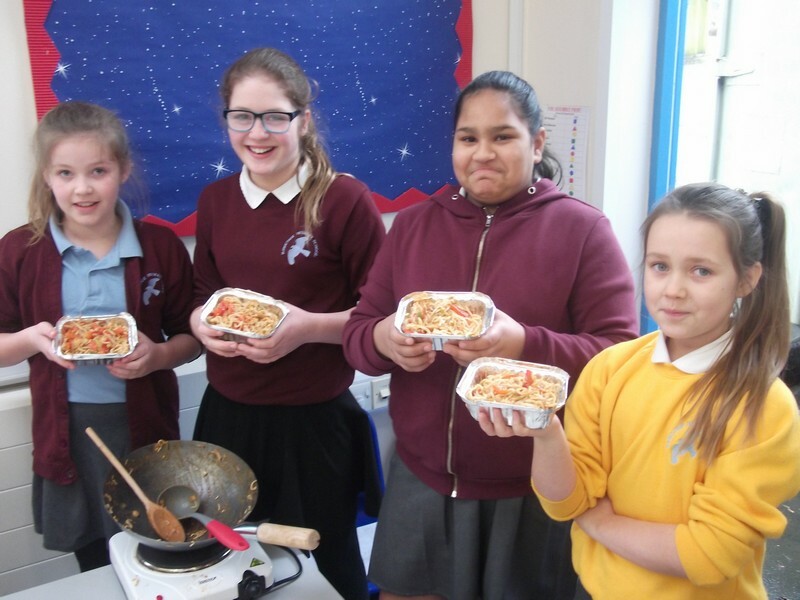 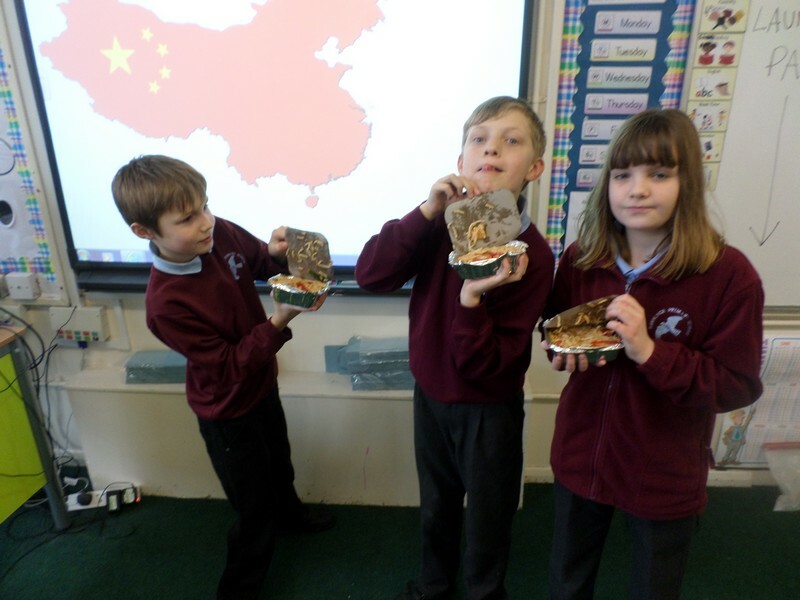 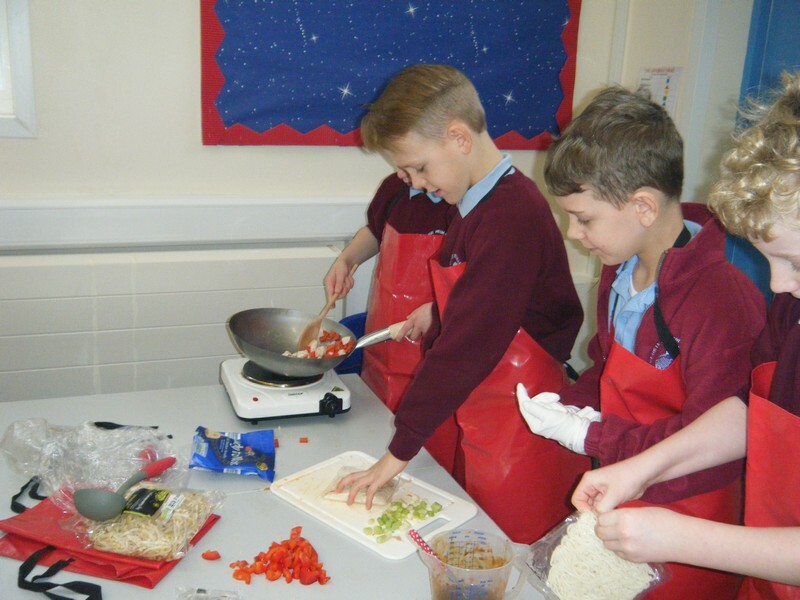 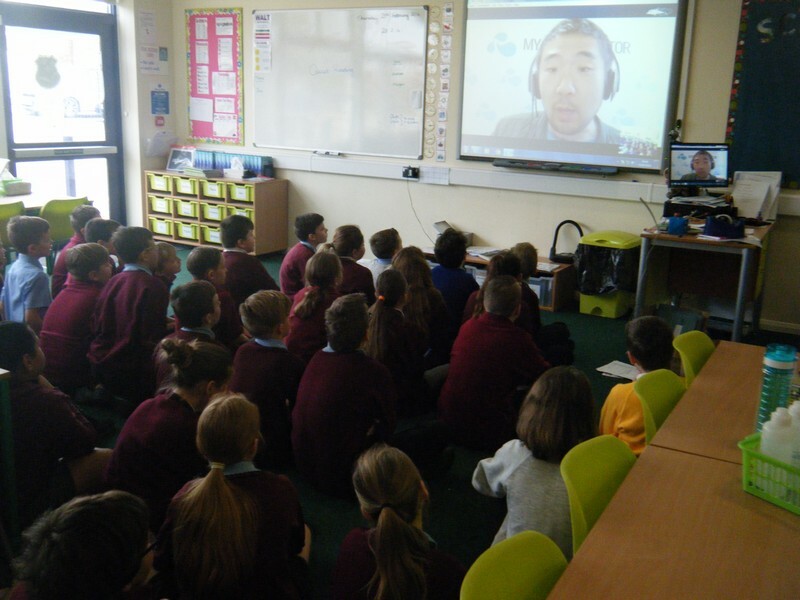 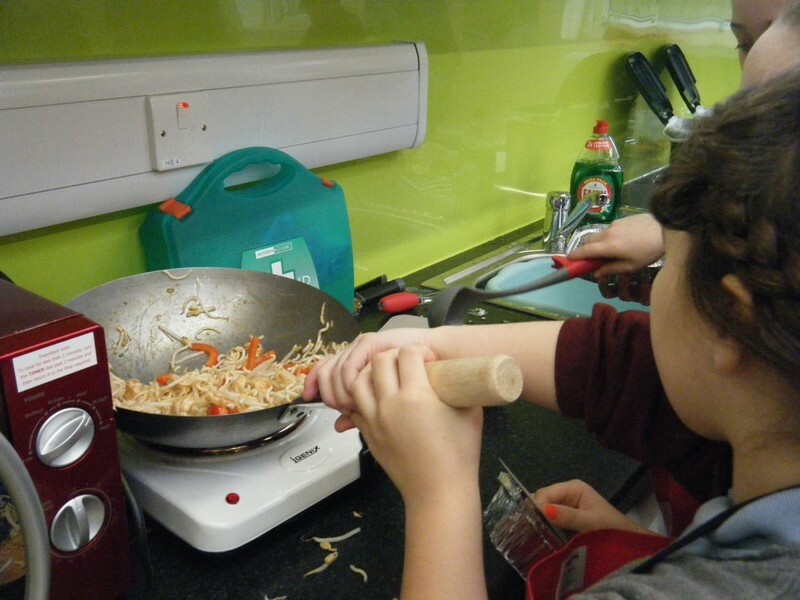 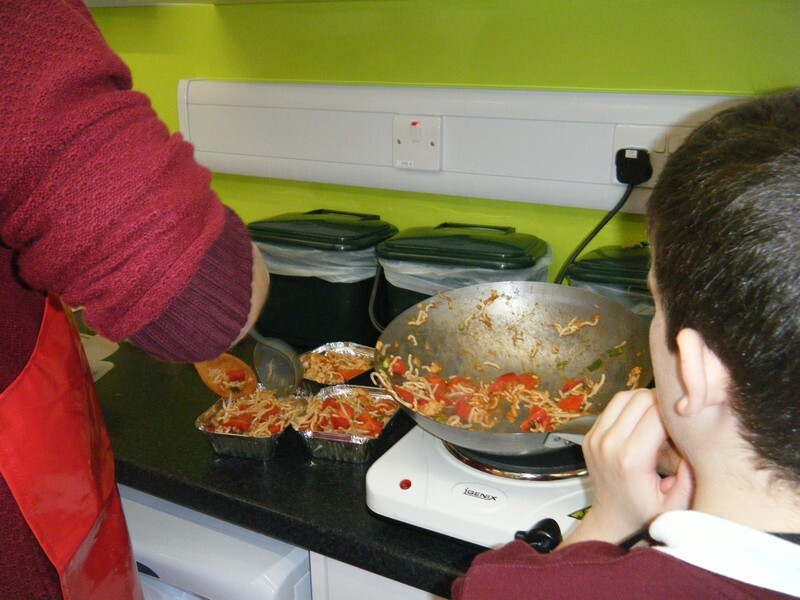 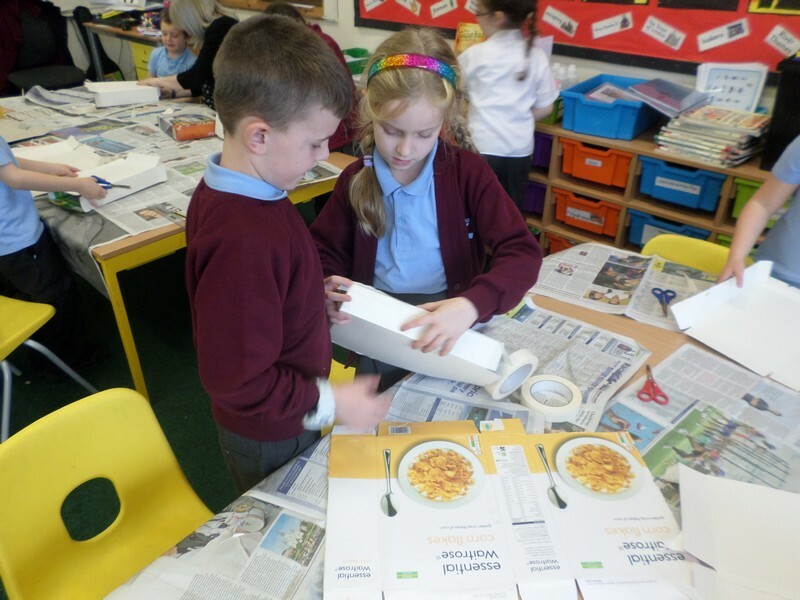 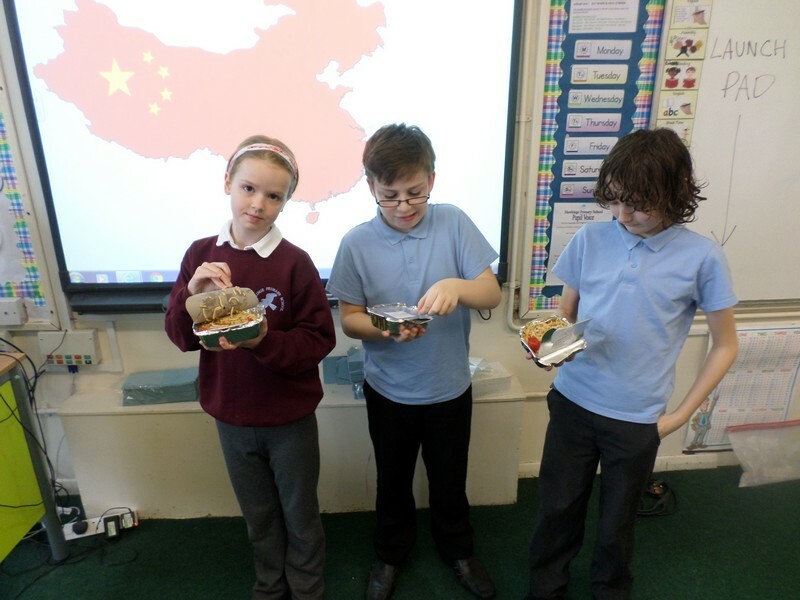 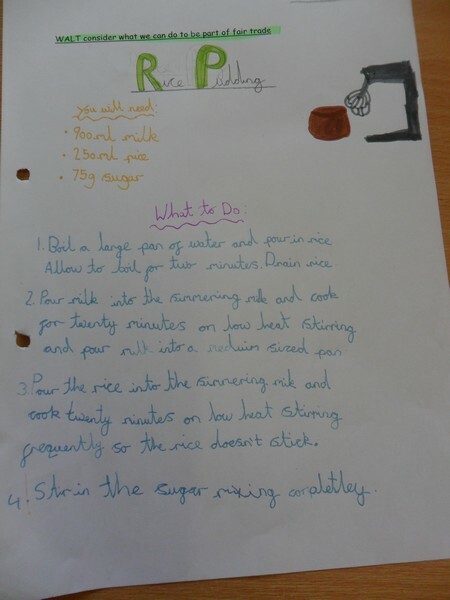 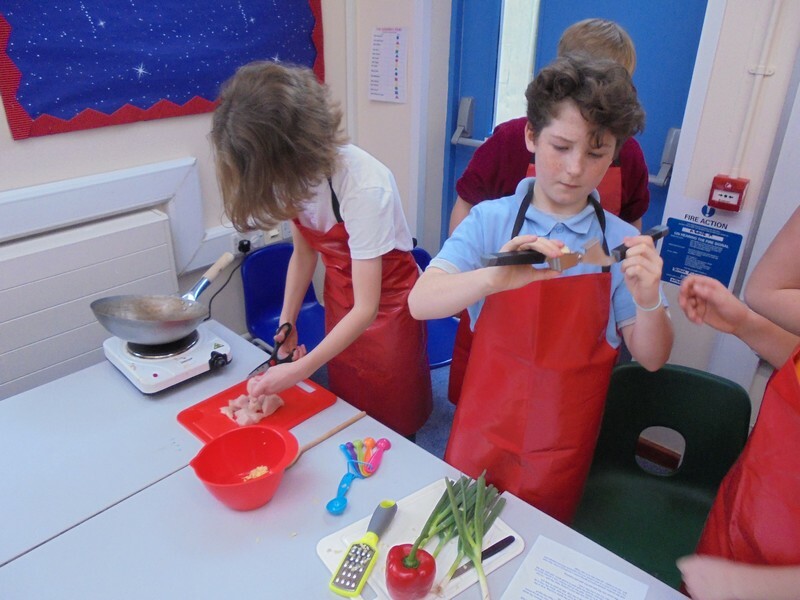 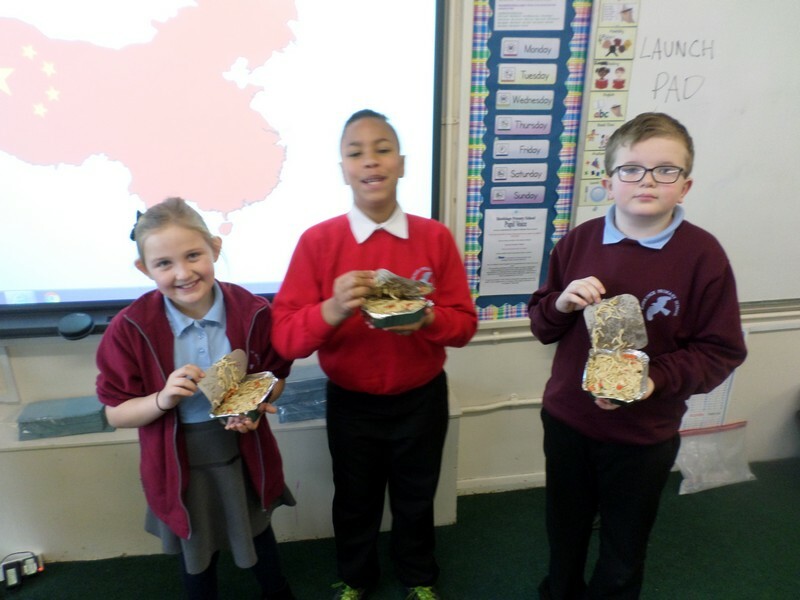 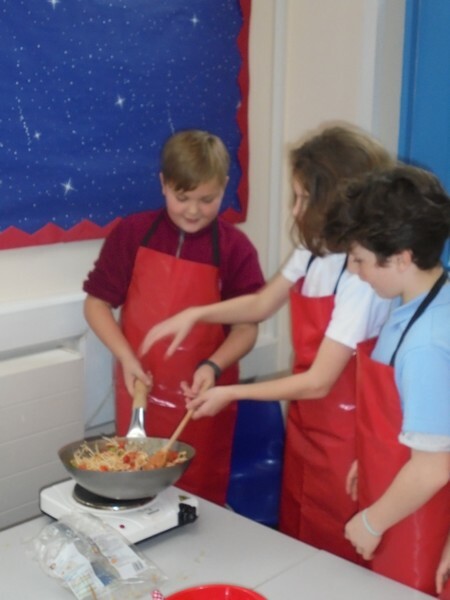 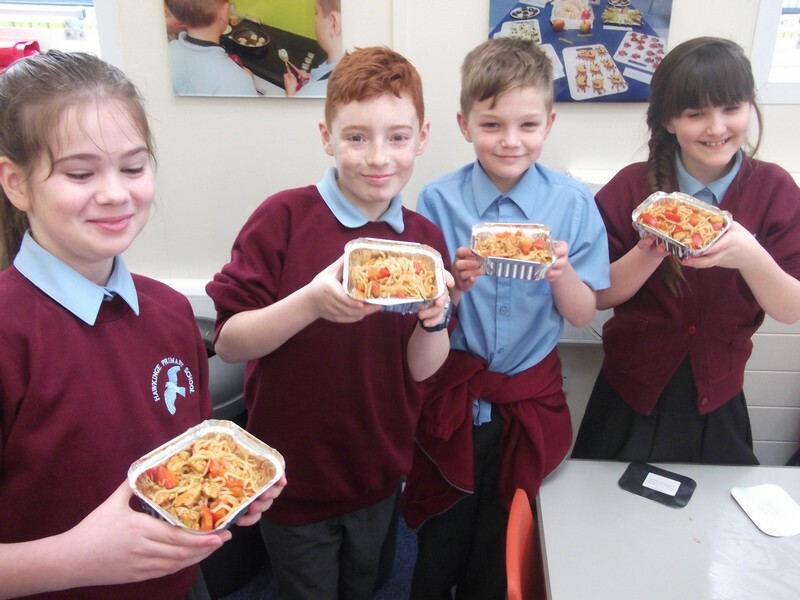 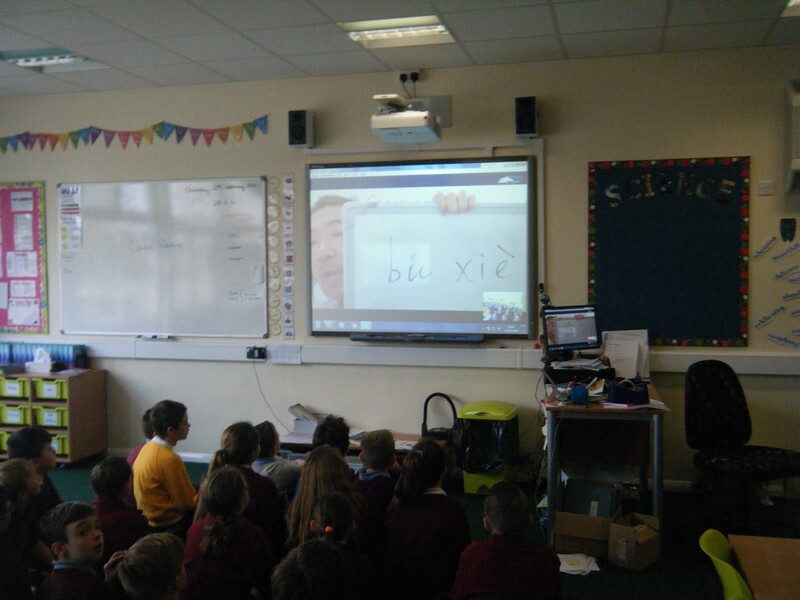 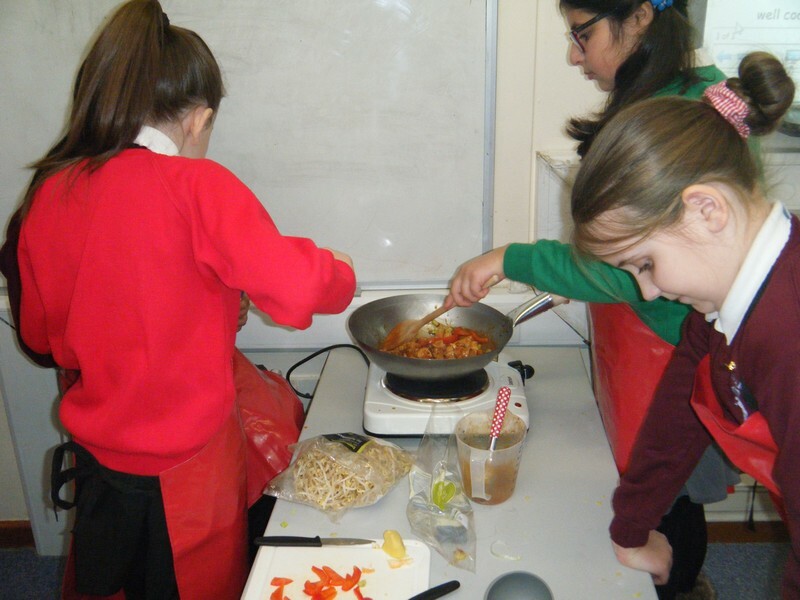 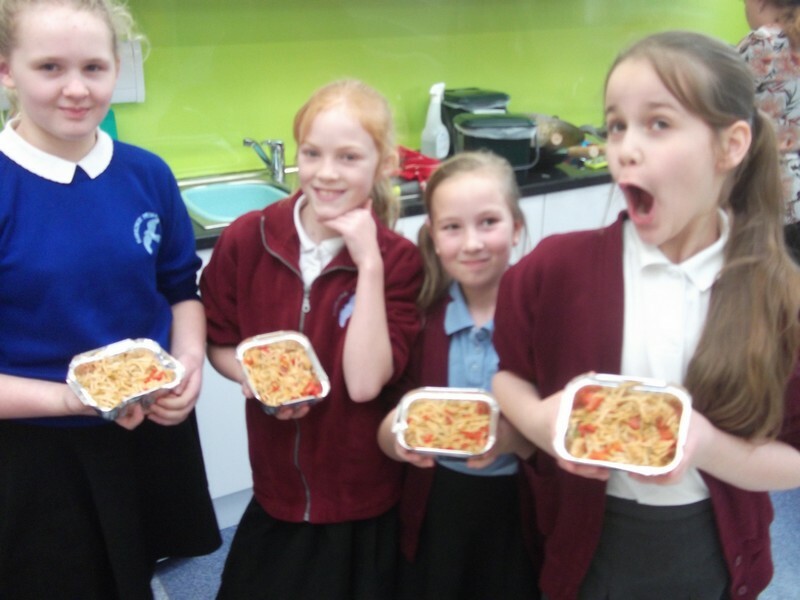 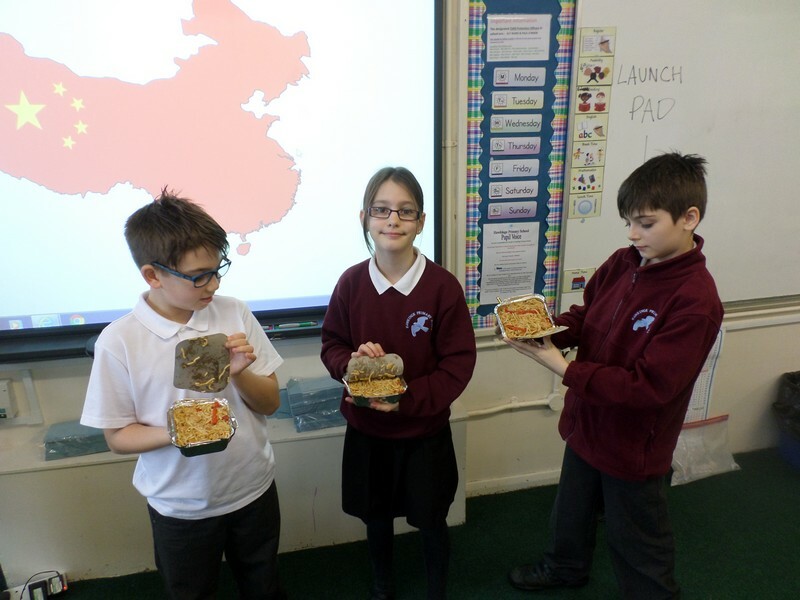 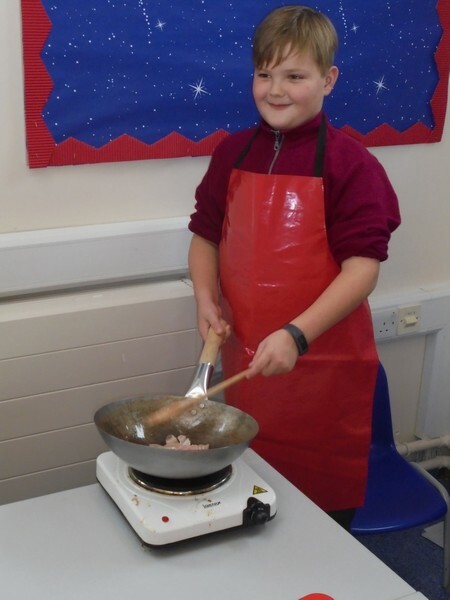 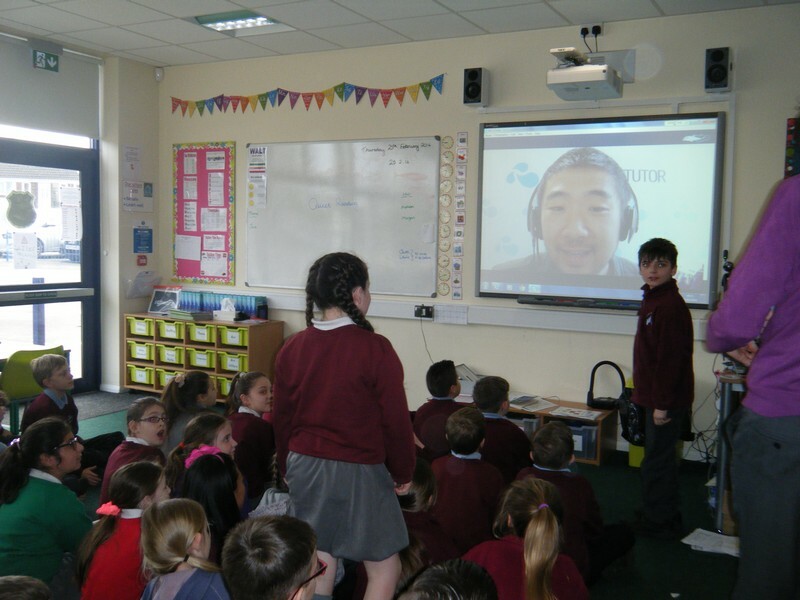 Children in Year 5 & 6 make their own Chinese food, following instructions set during a Skype call. 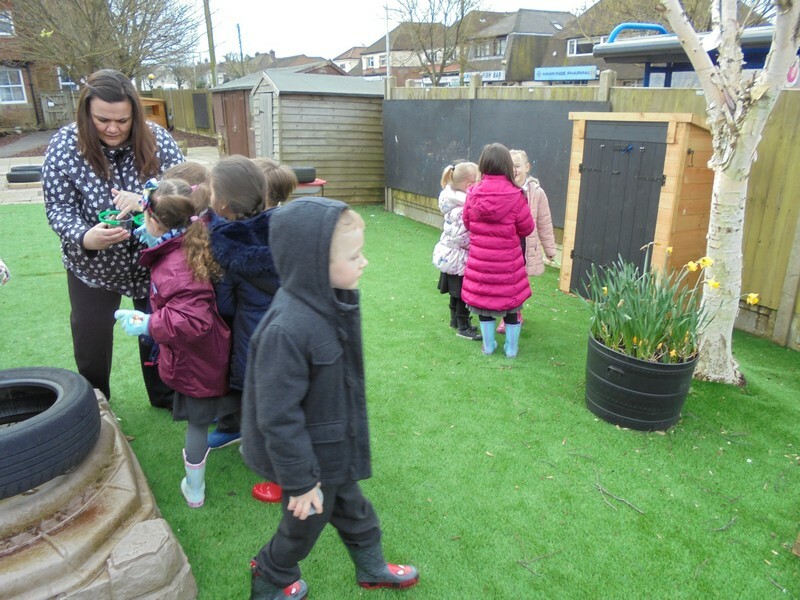 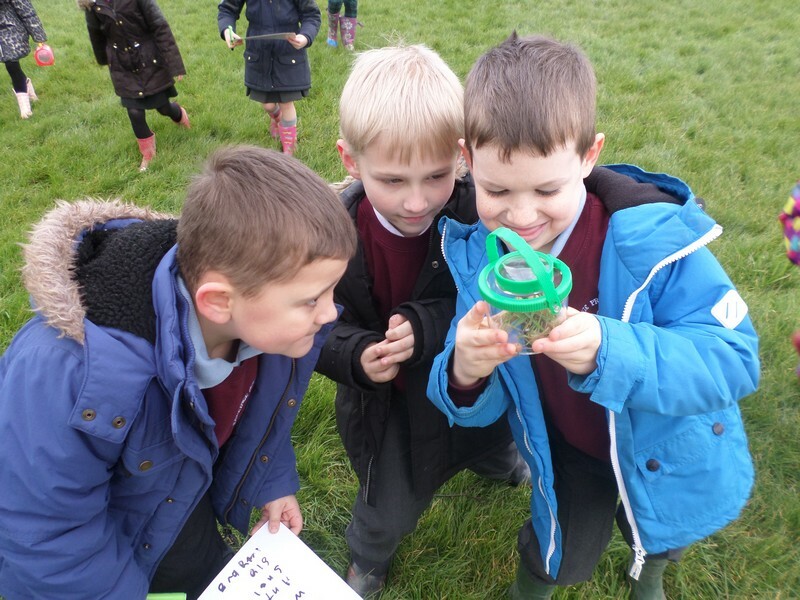 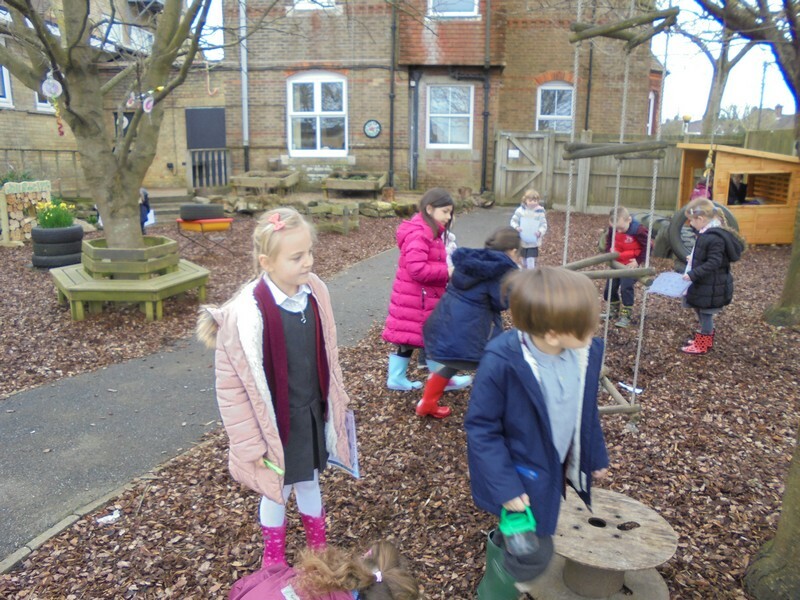 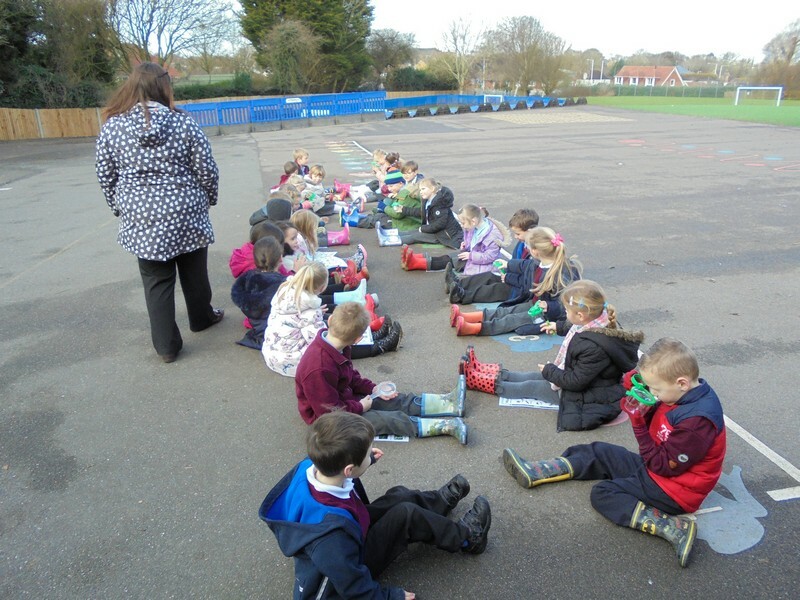 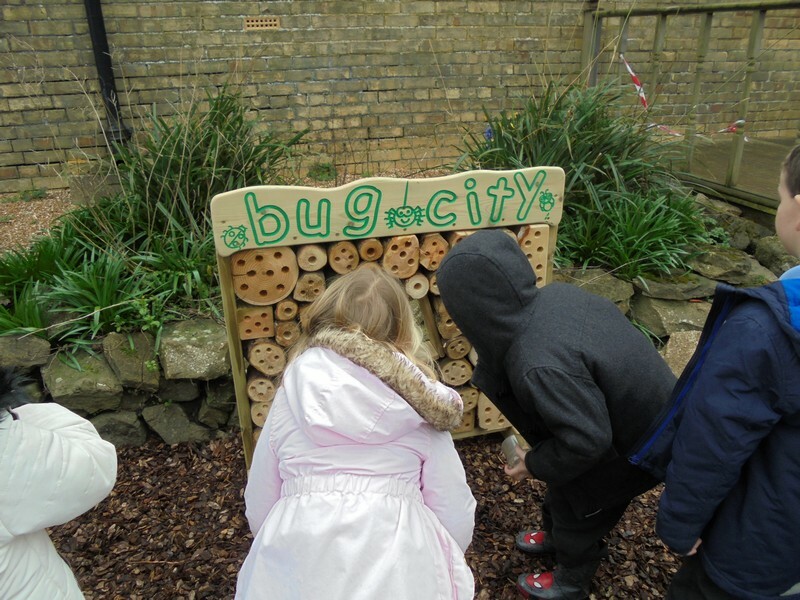 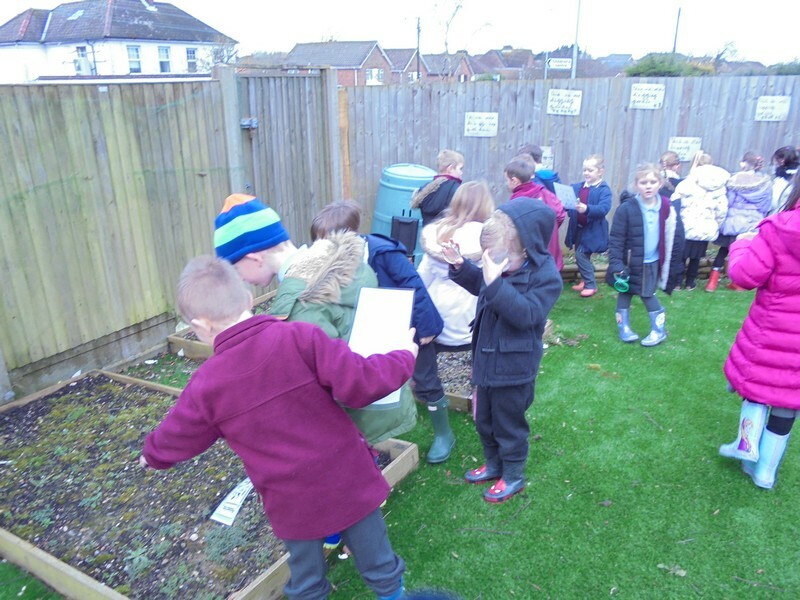 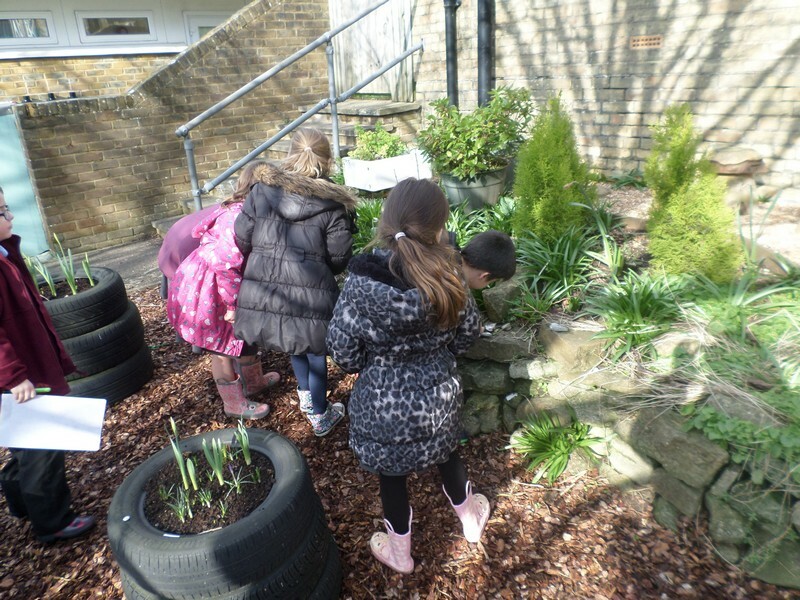 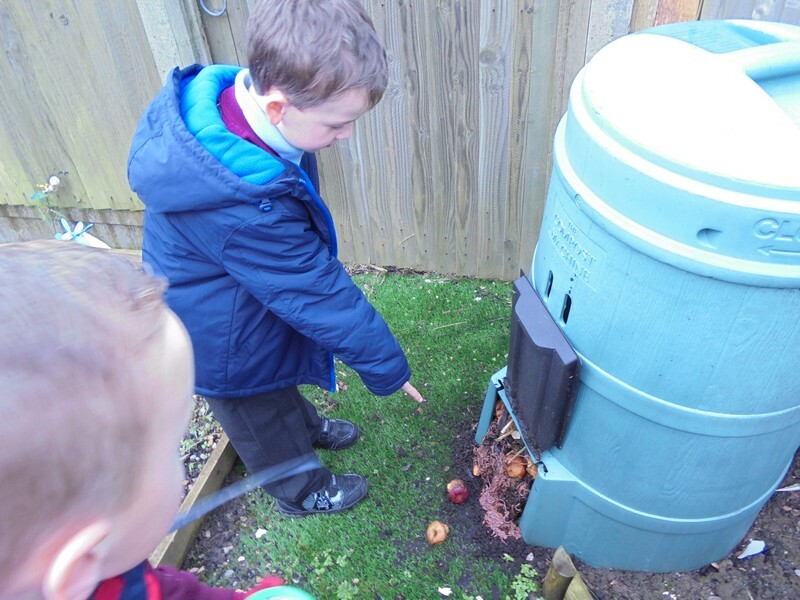 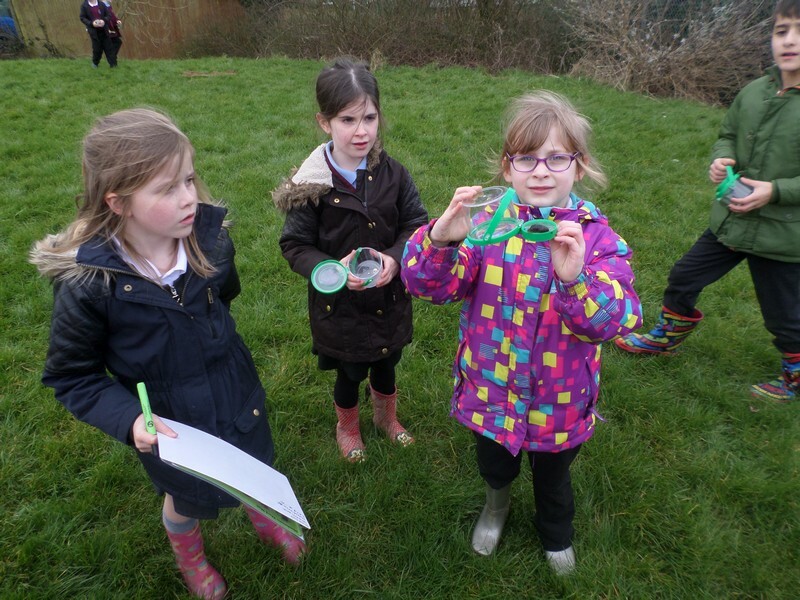 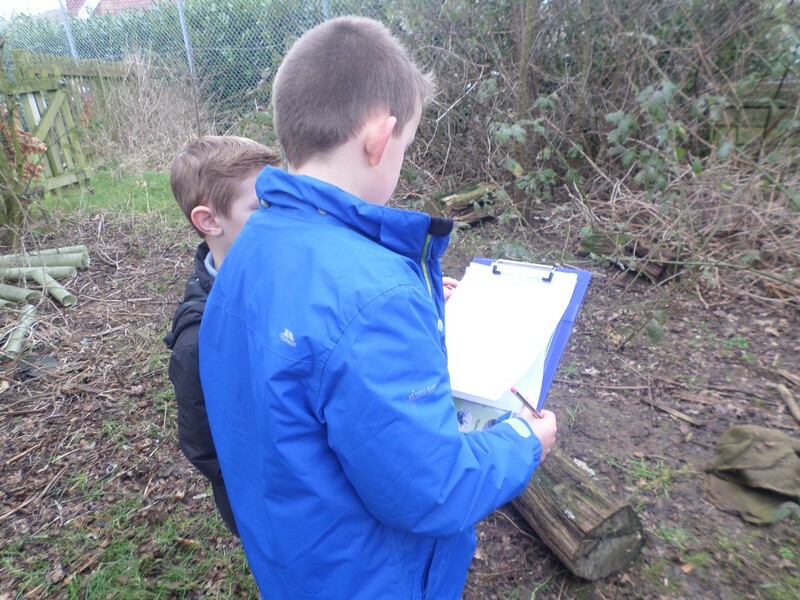 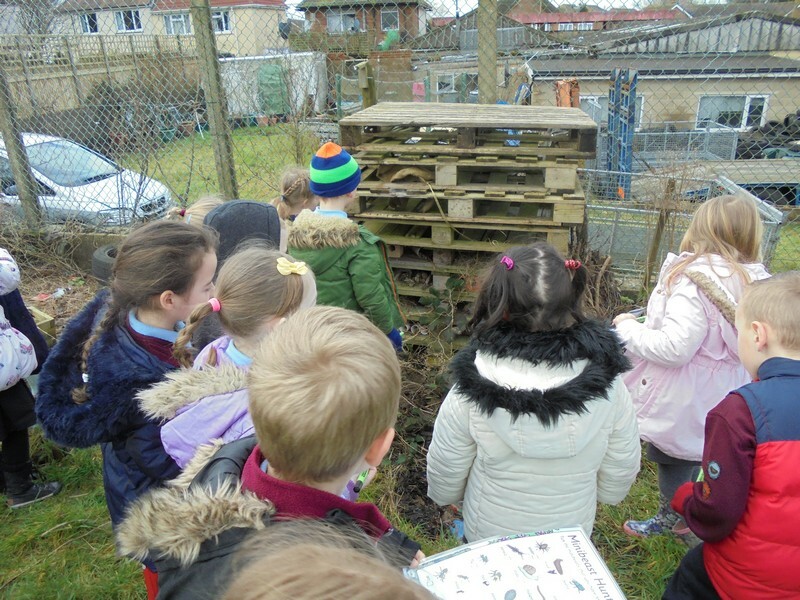 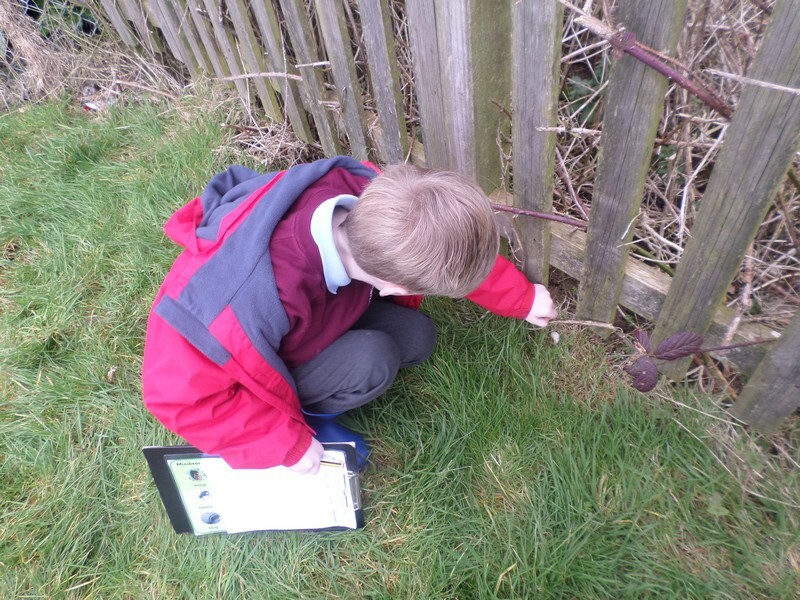 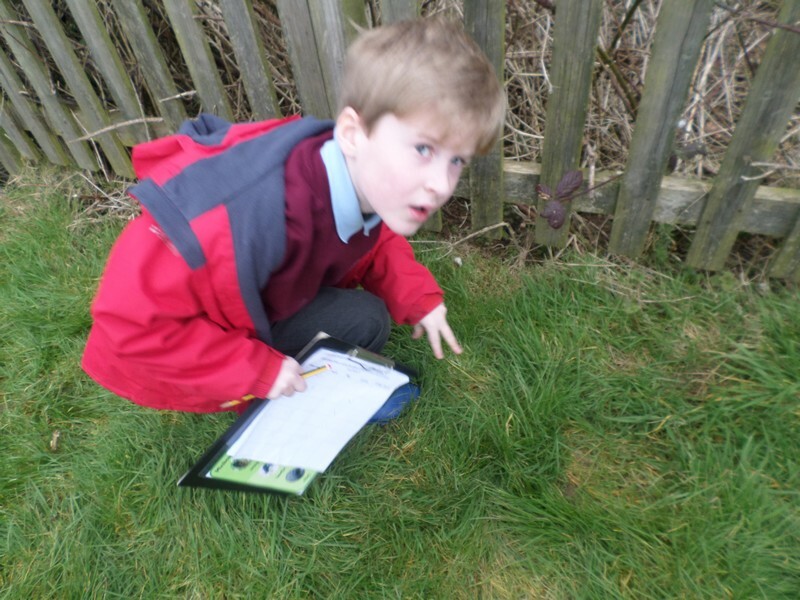 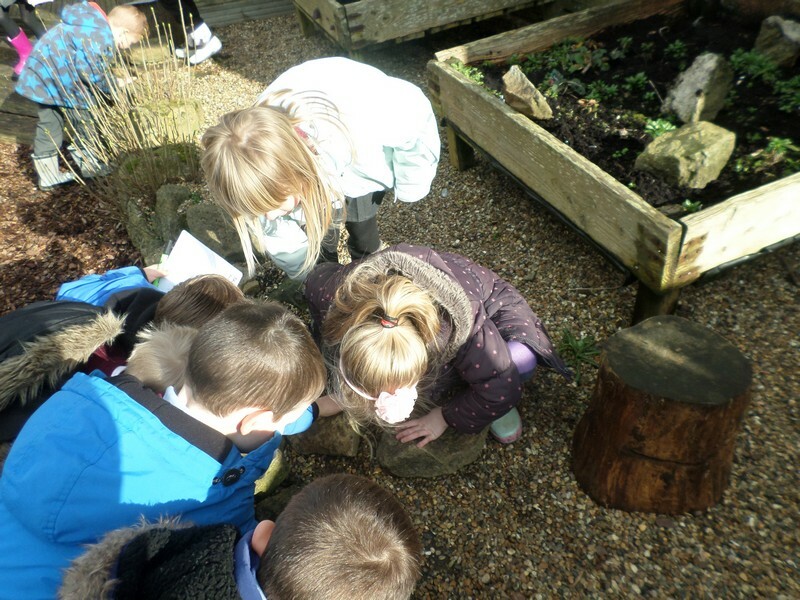 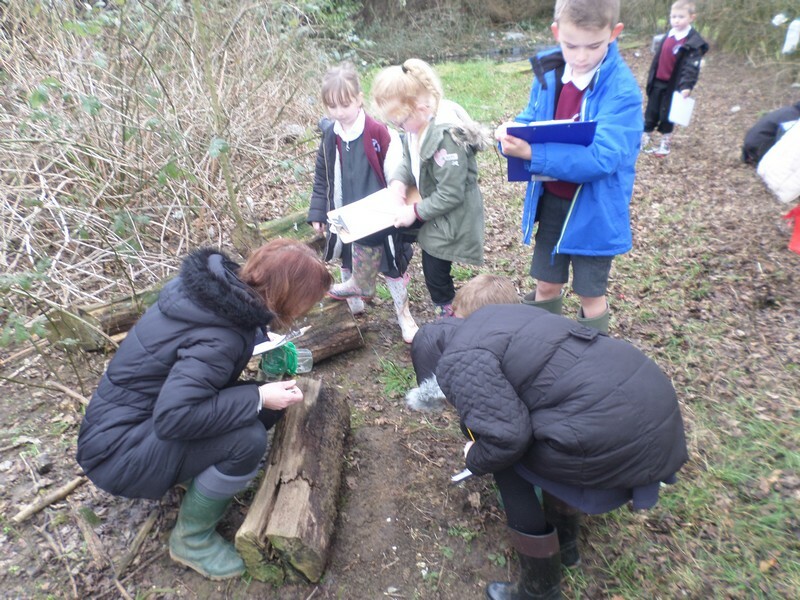 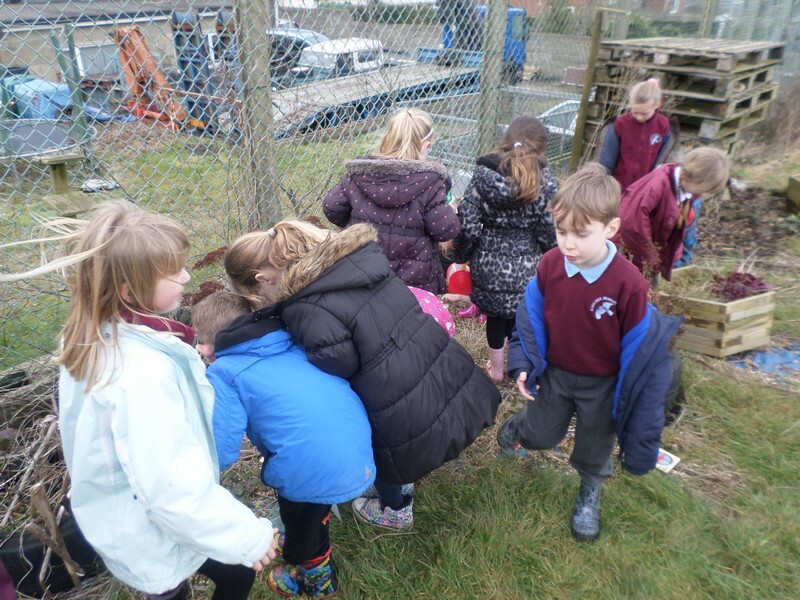 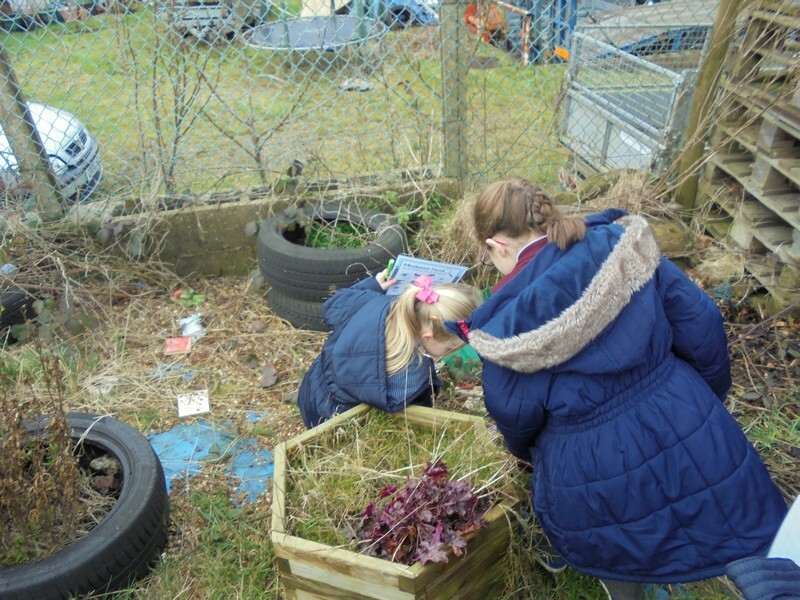 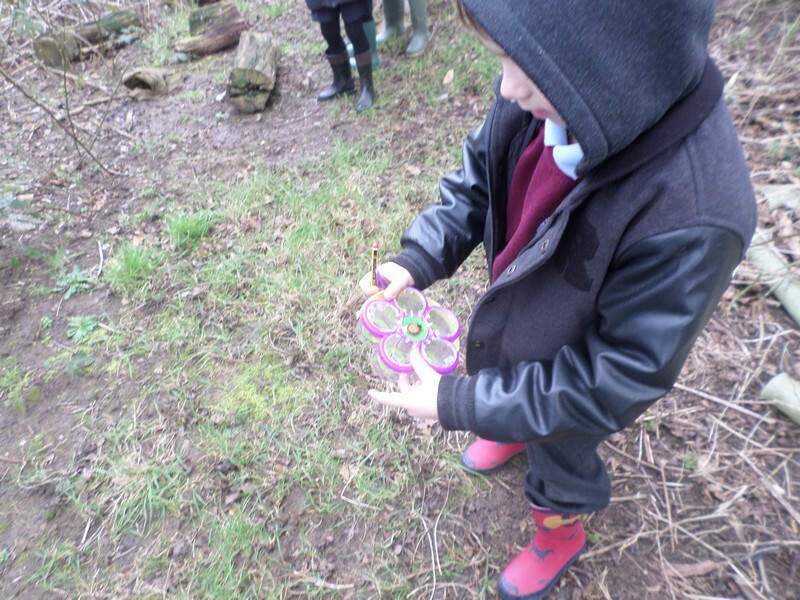 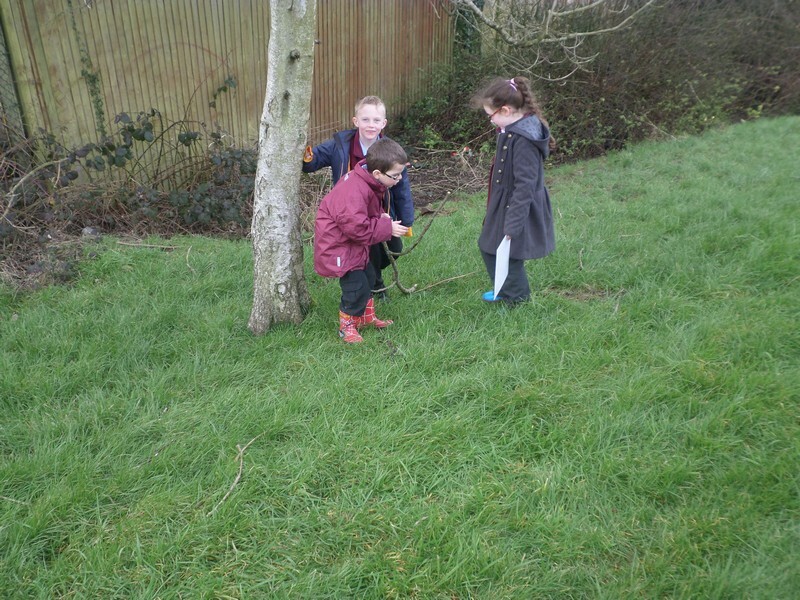 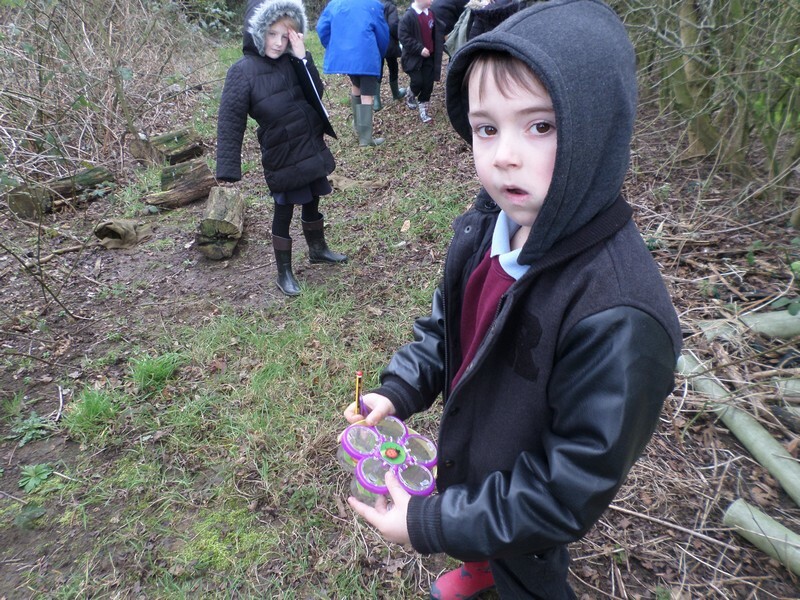 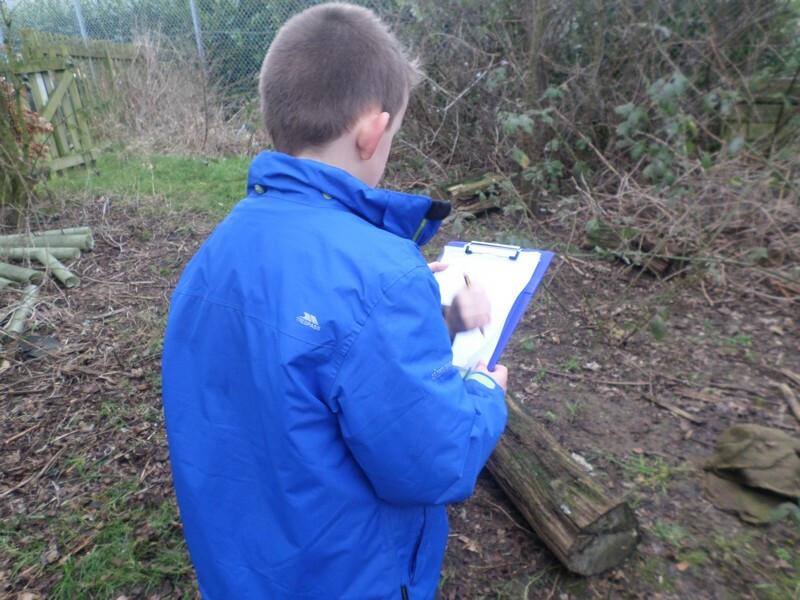 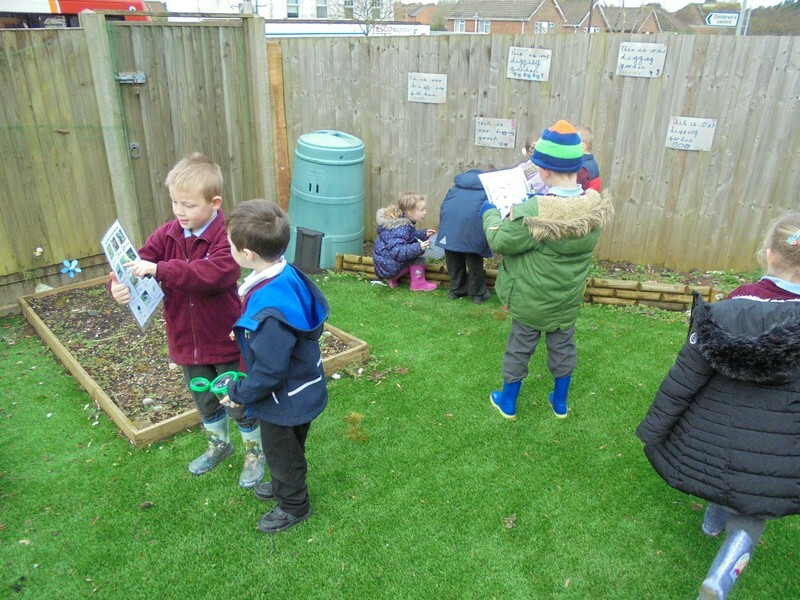 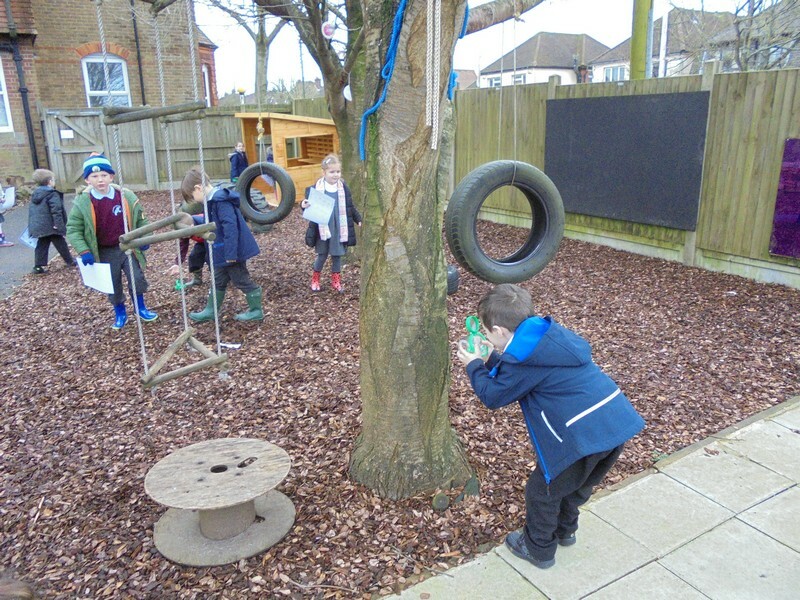 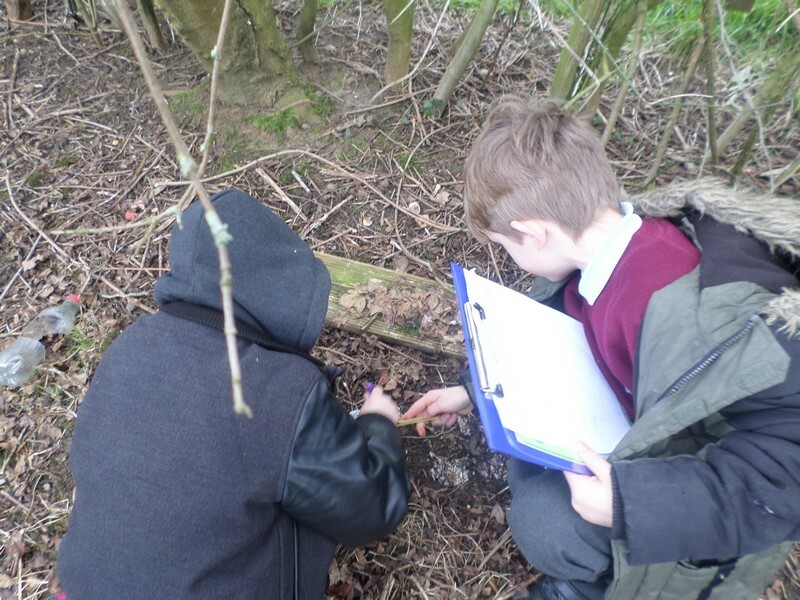 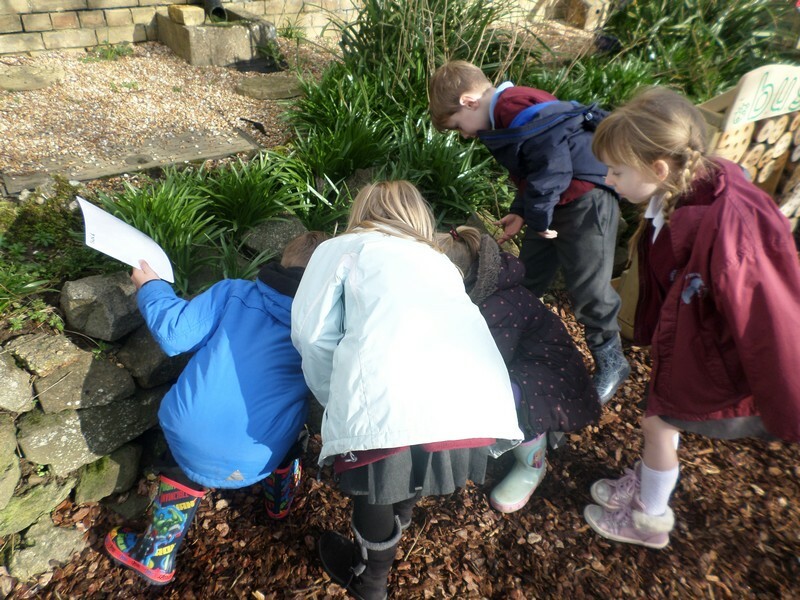 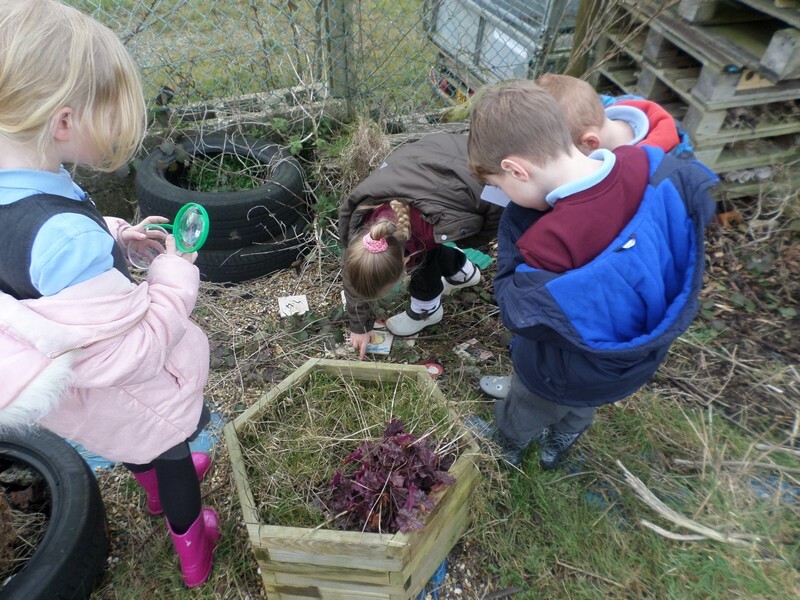 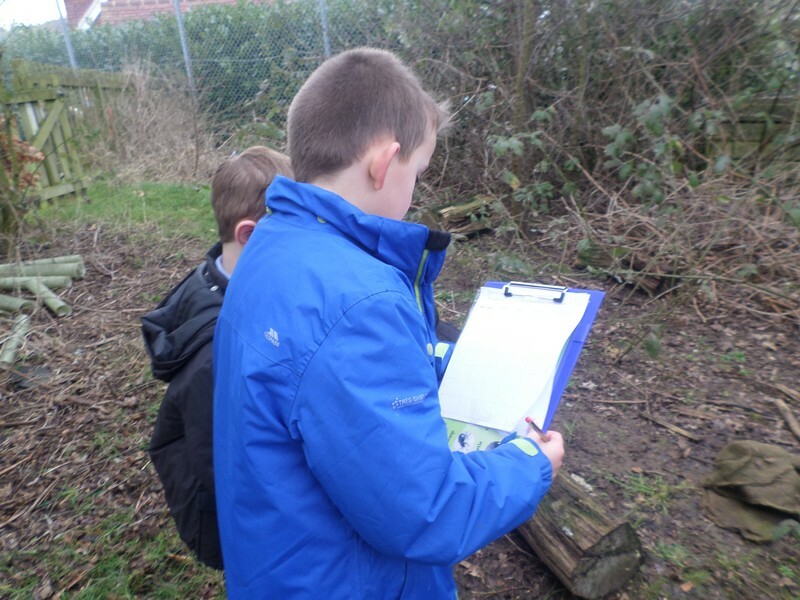 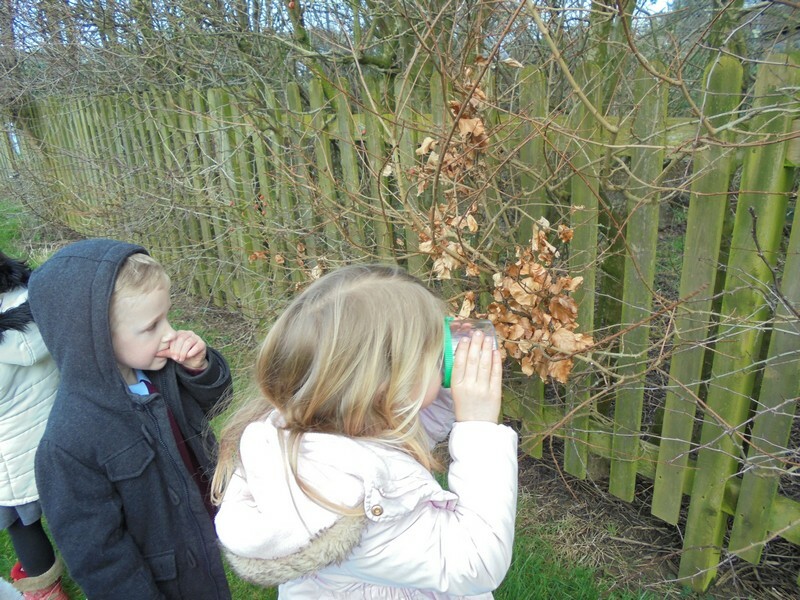 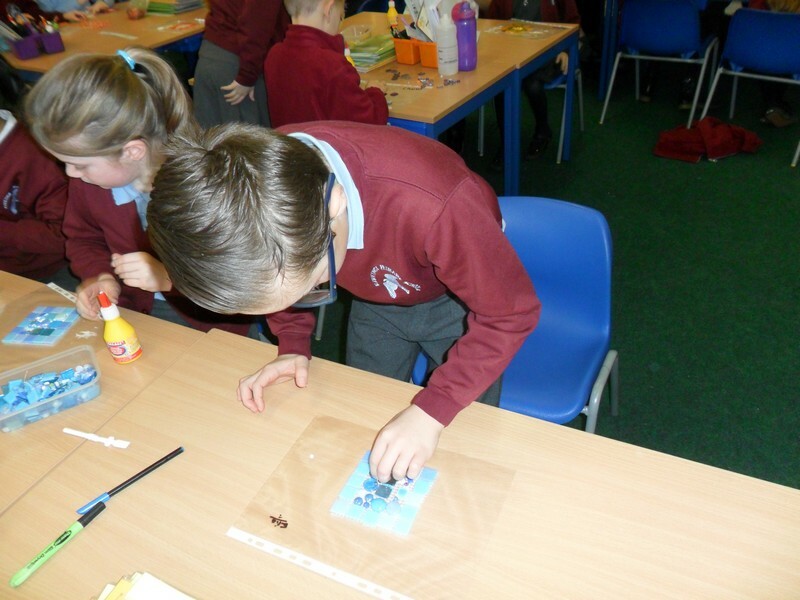 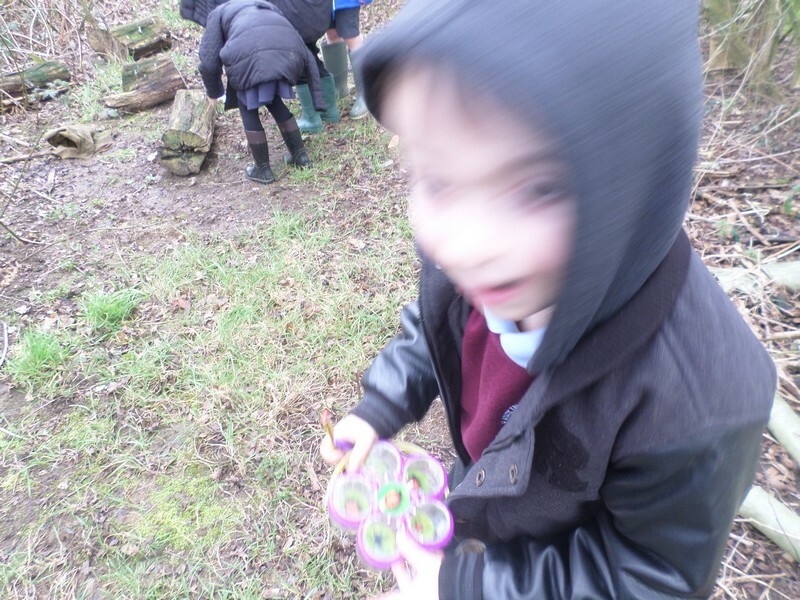 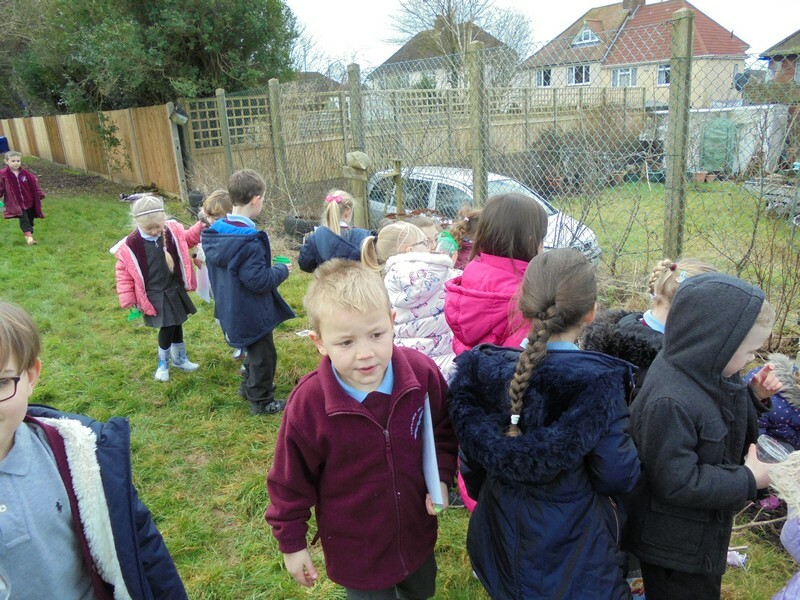 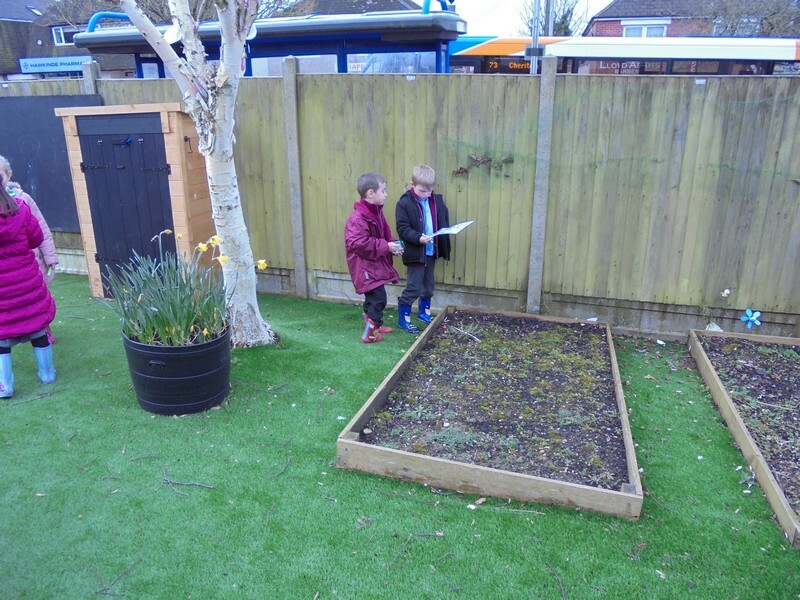 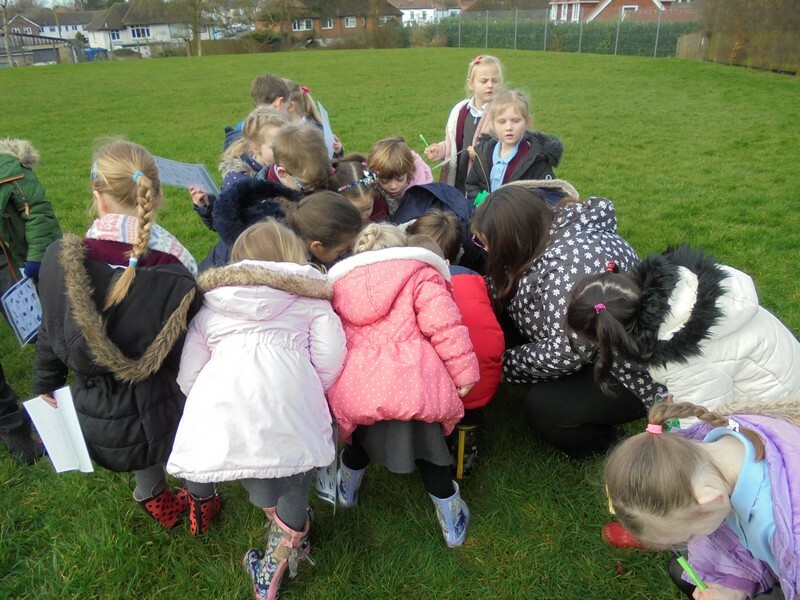 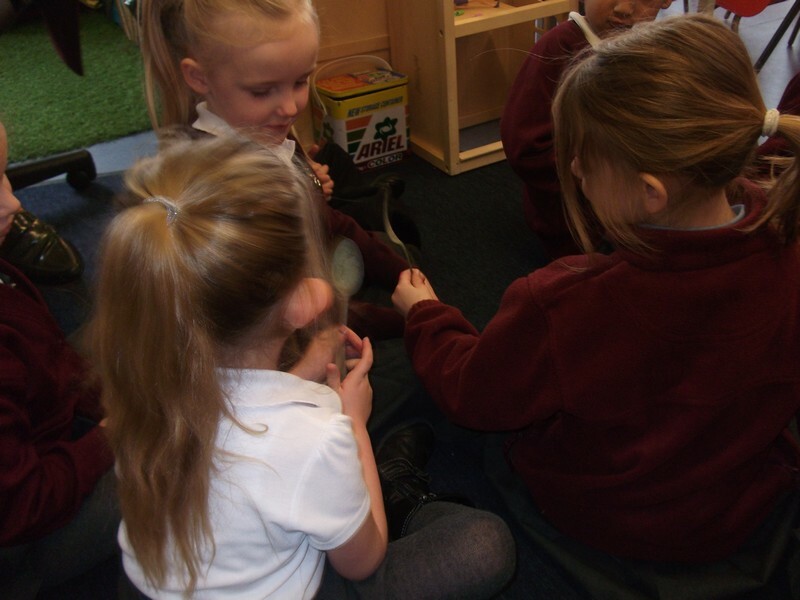 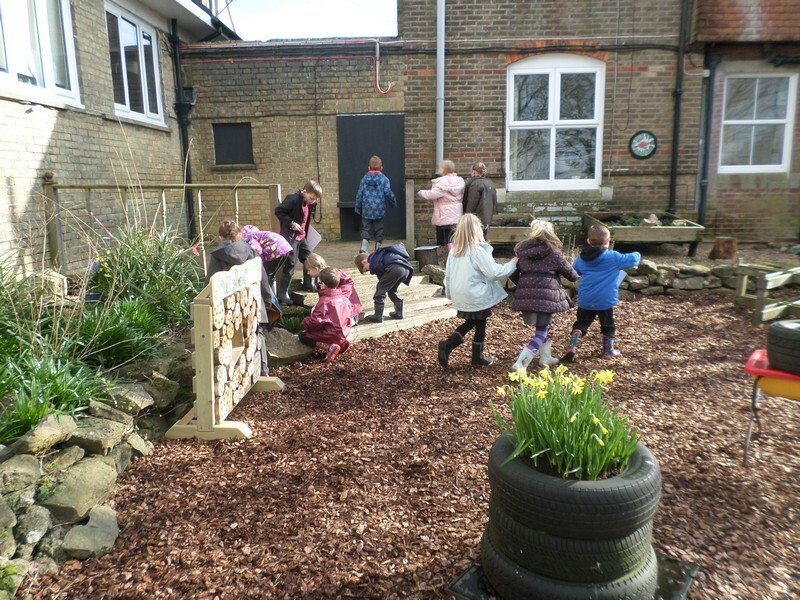 Key Stage 1 children launch their new topic by going on a Bug Hunt. 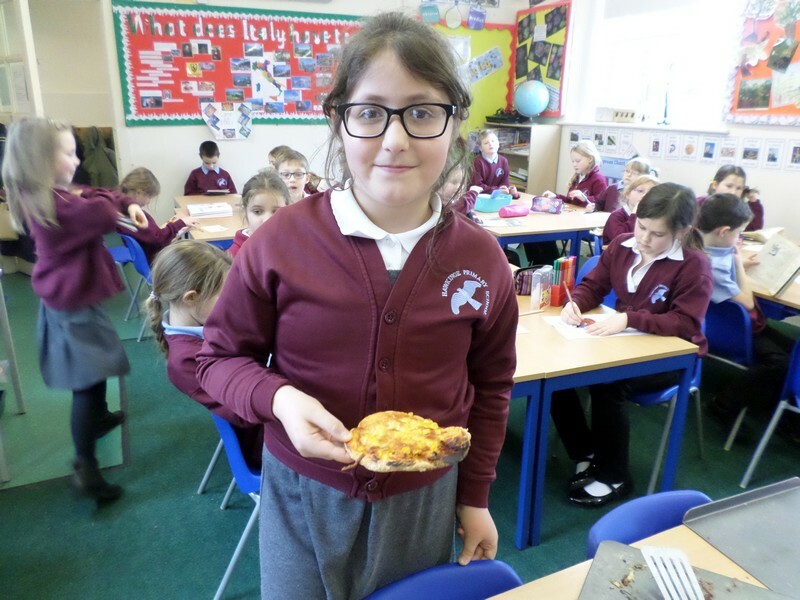 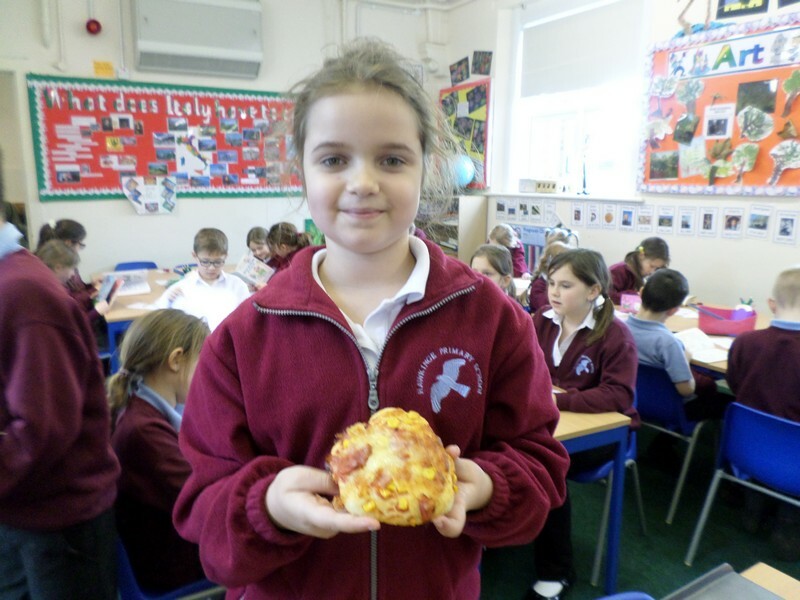 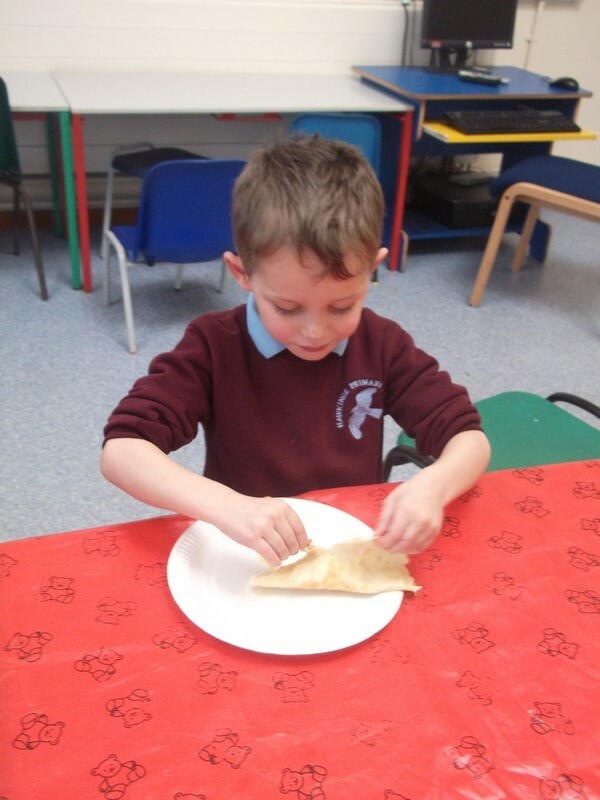 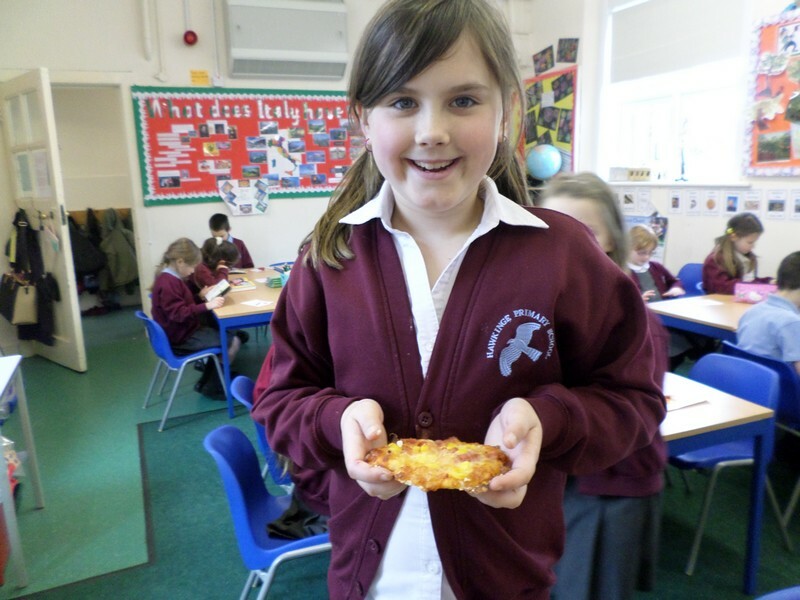 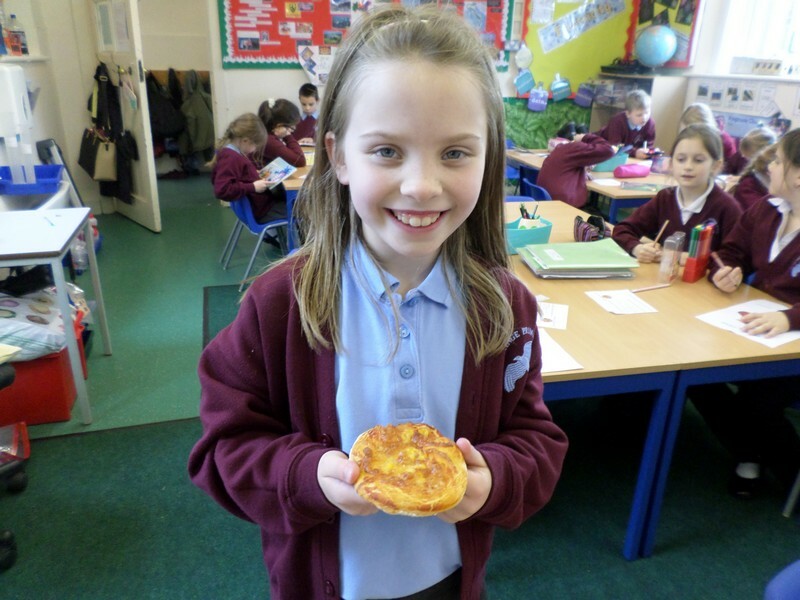 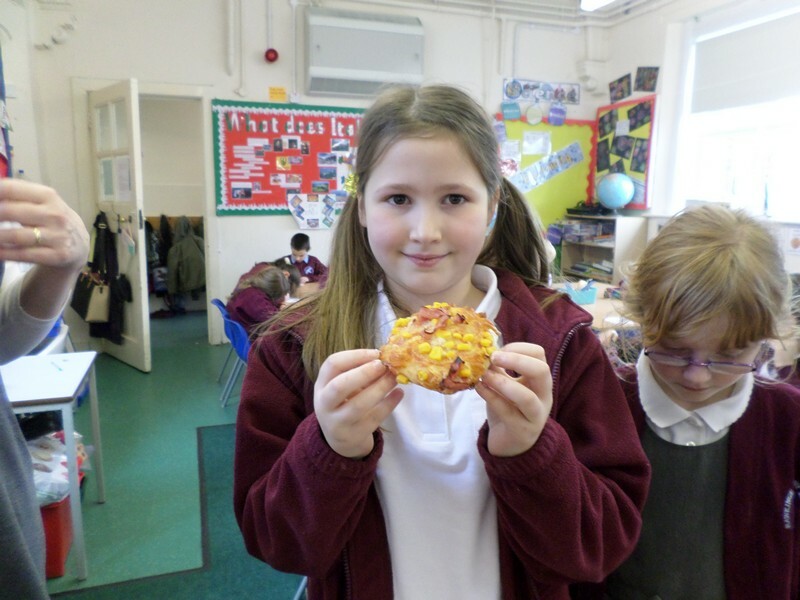 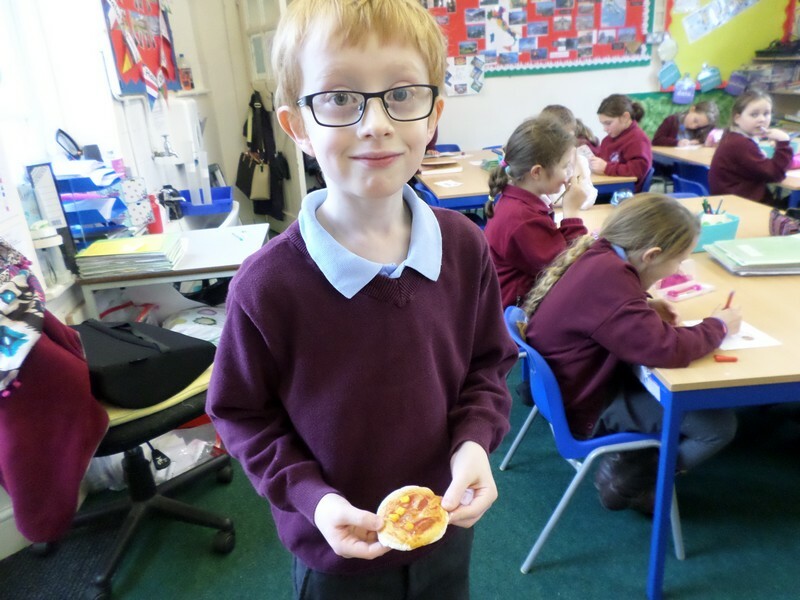 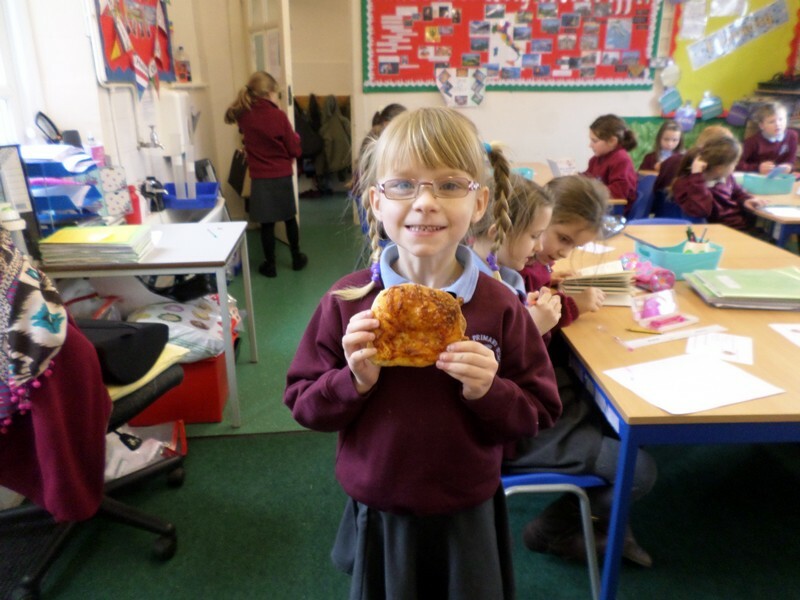 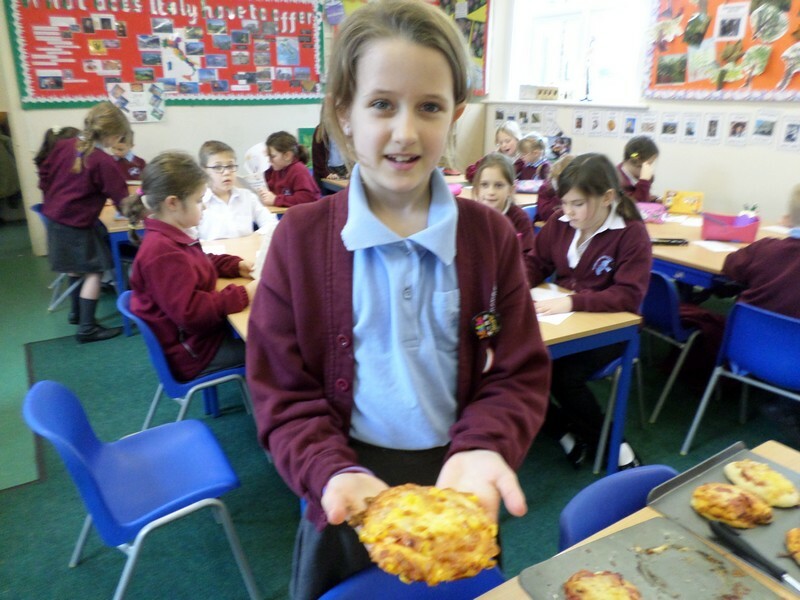 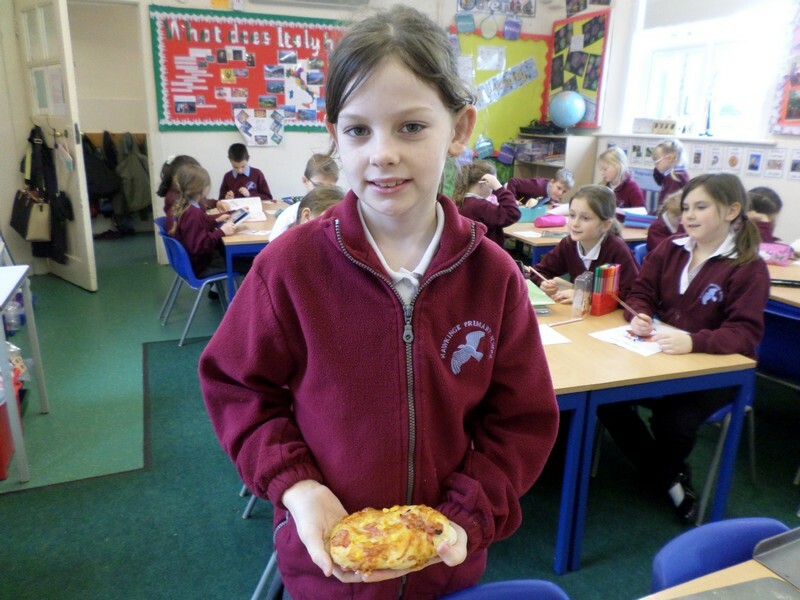 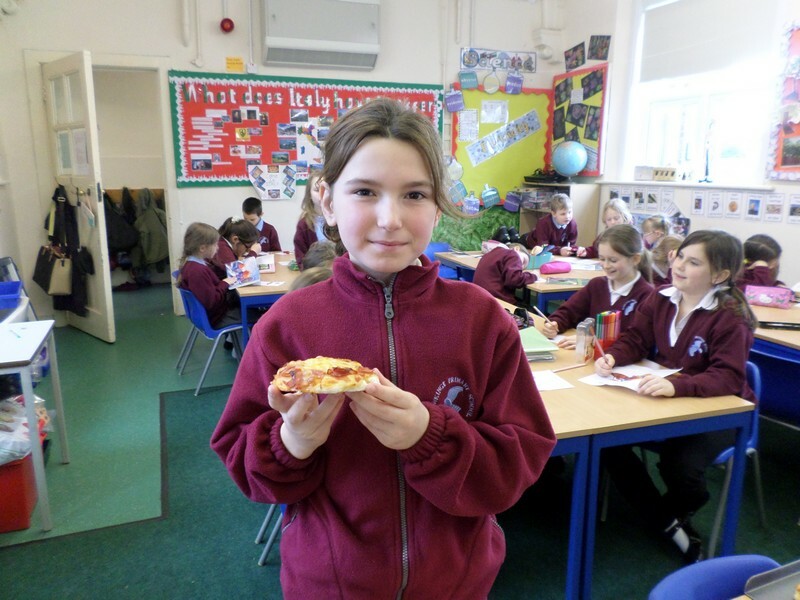 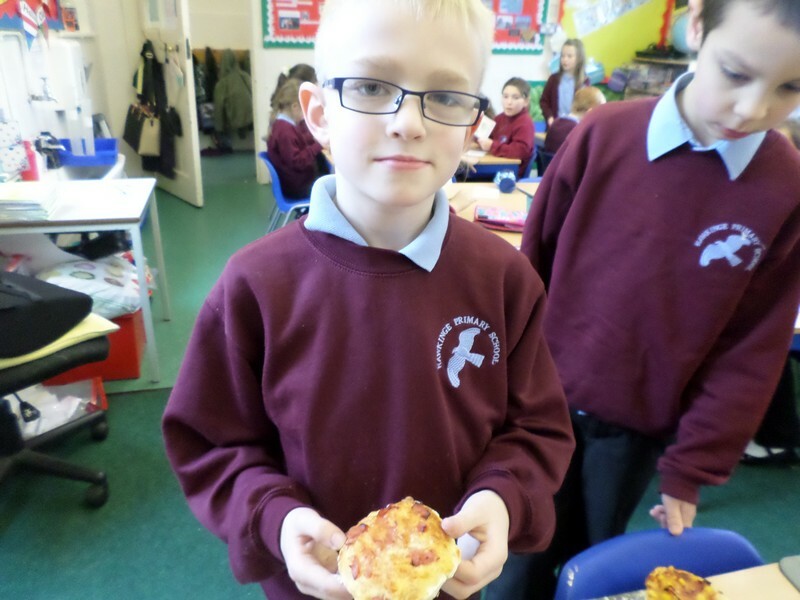 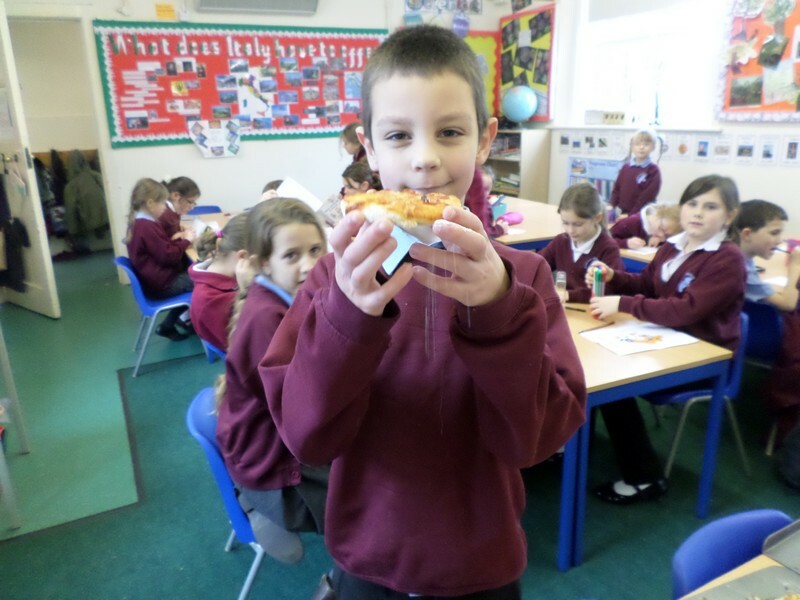 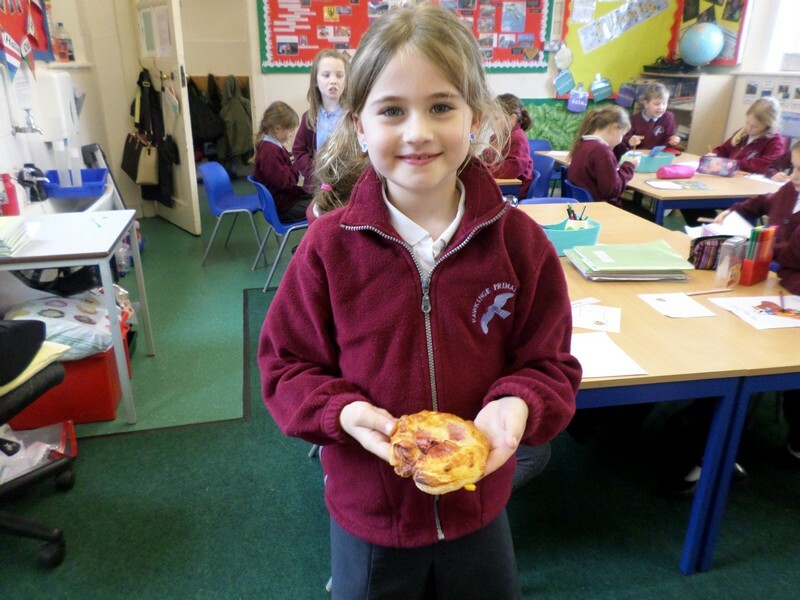 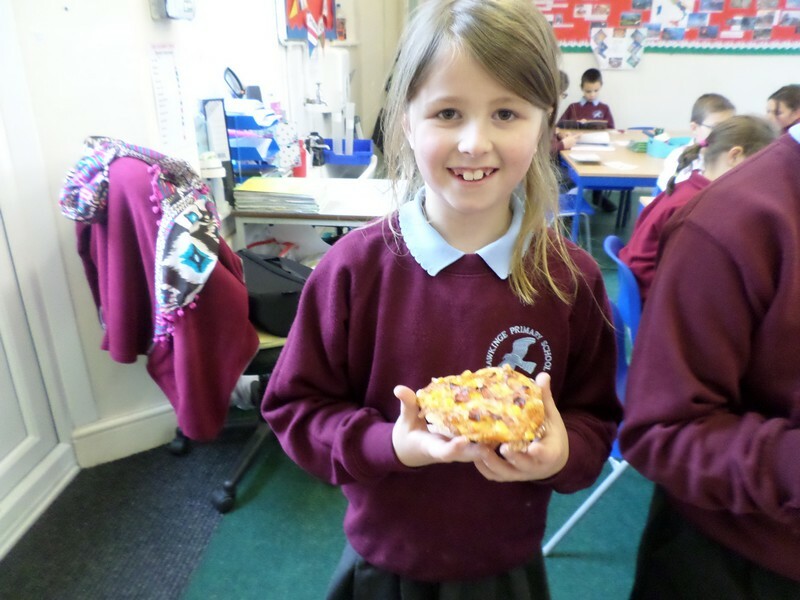 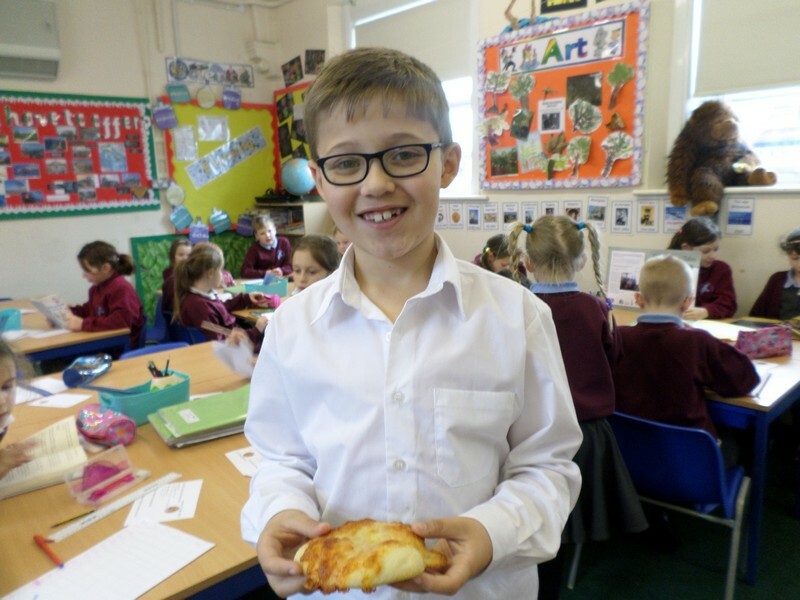 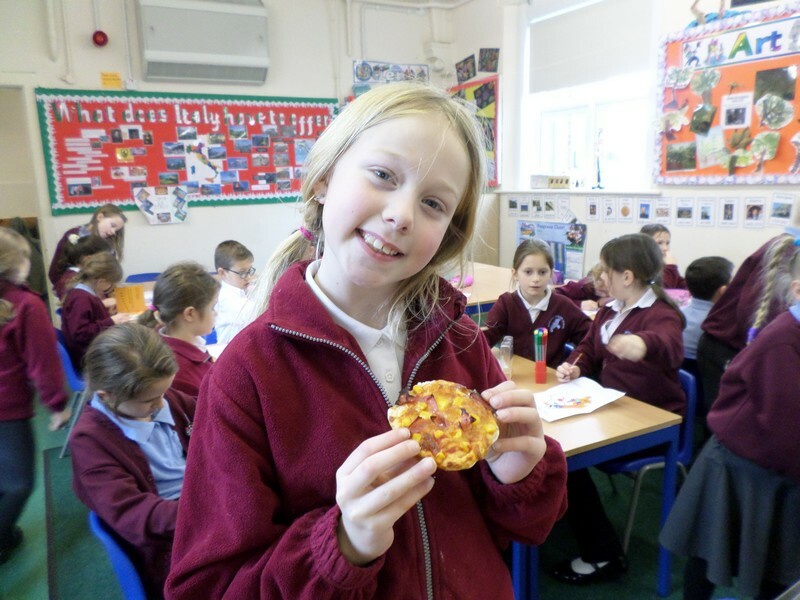 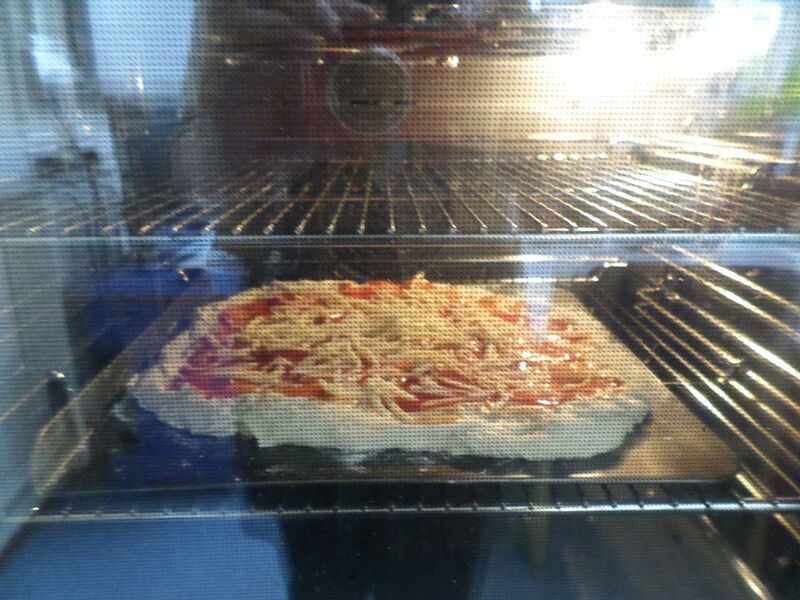 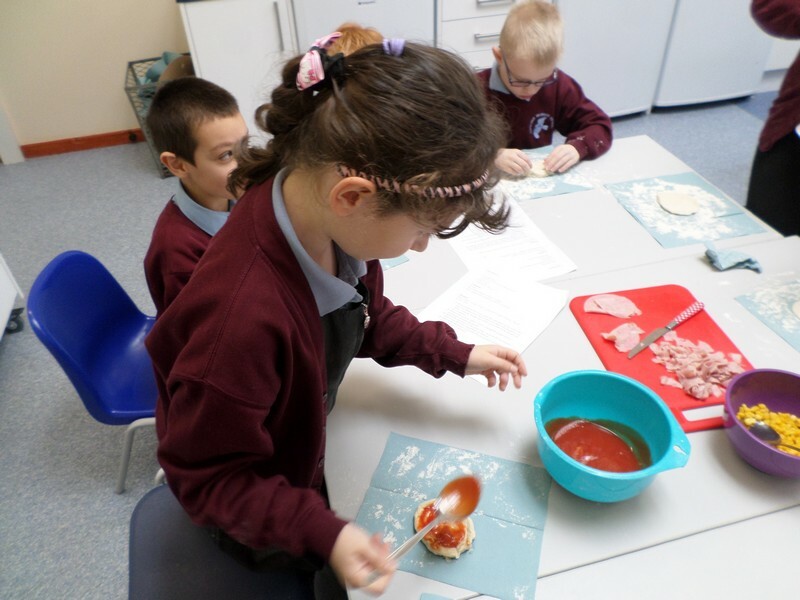 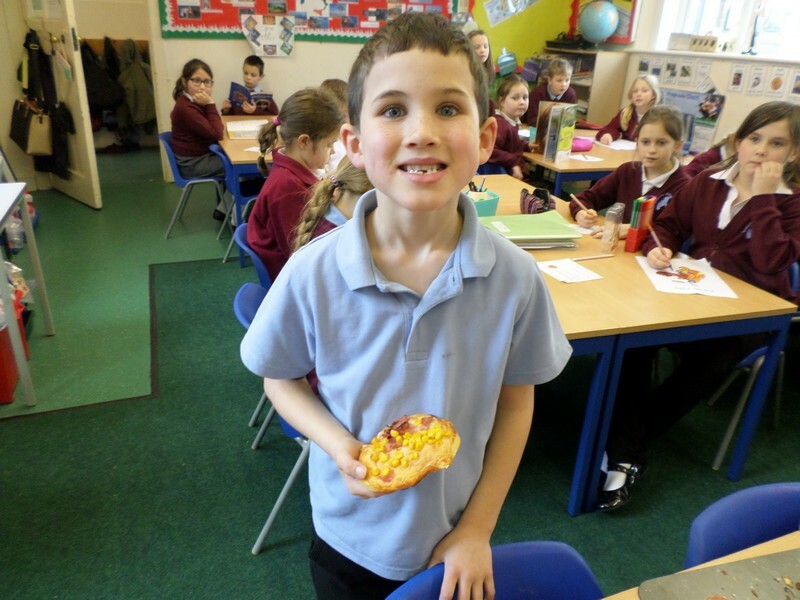 Flamingo class enjoy making their very own pizza! 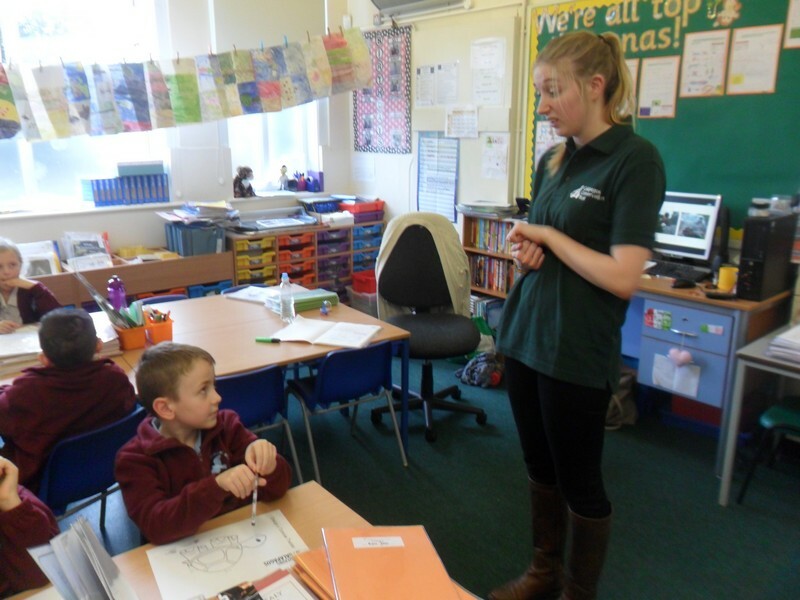 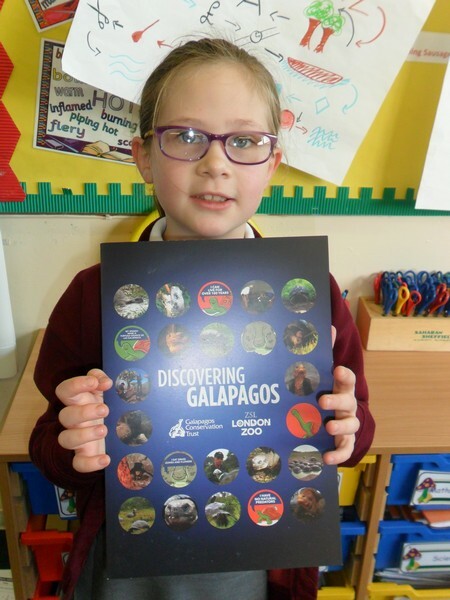 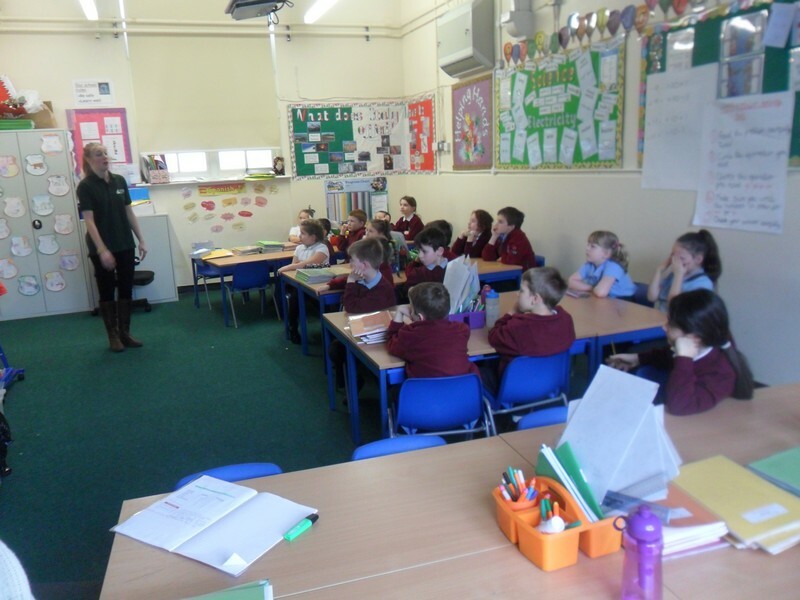 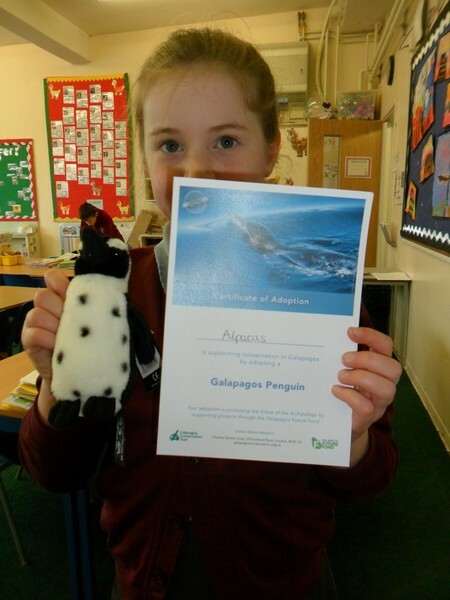 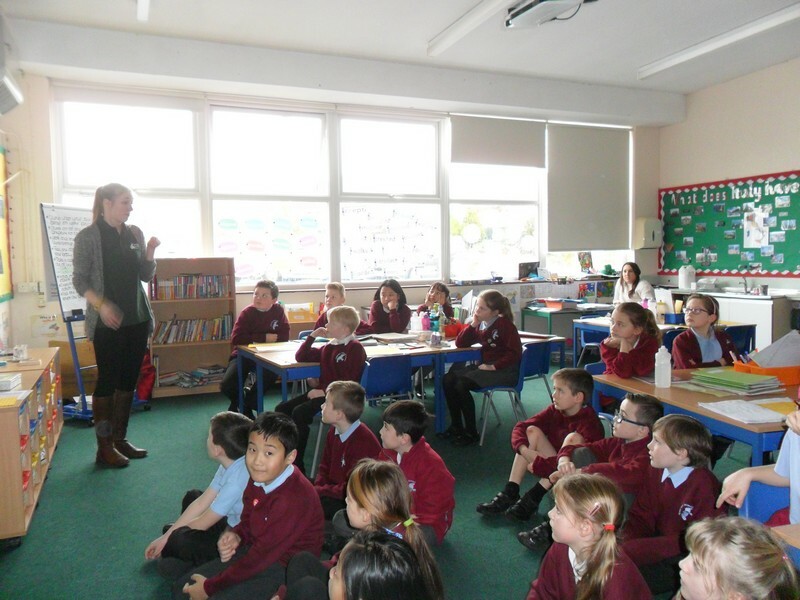 Alpaca and Jaguar class enjoy a talk from Galapagos Conservation Trust. 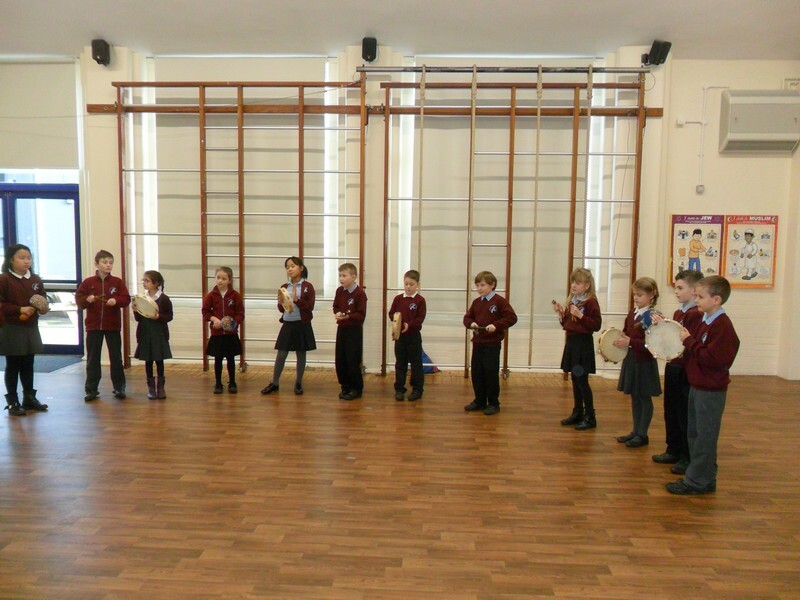 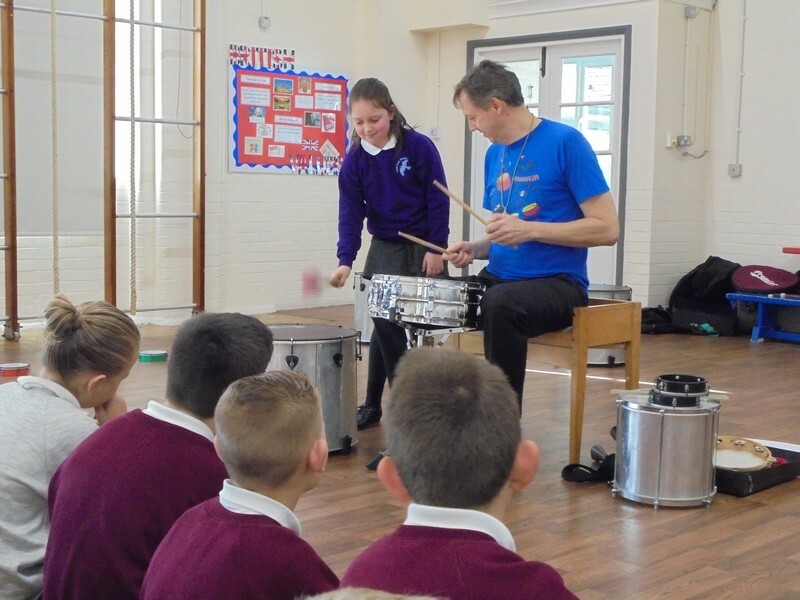 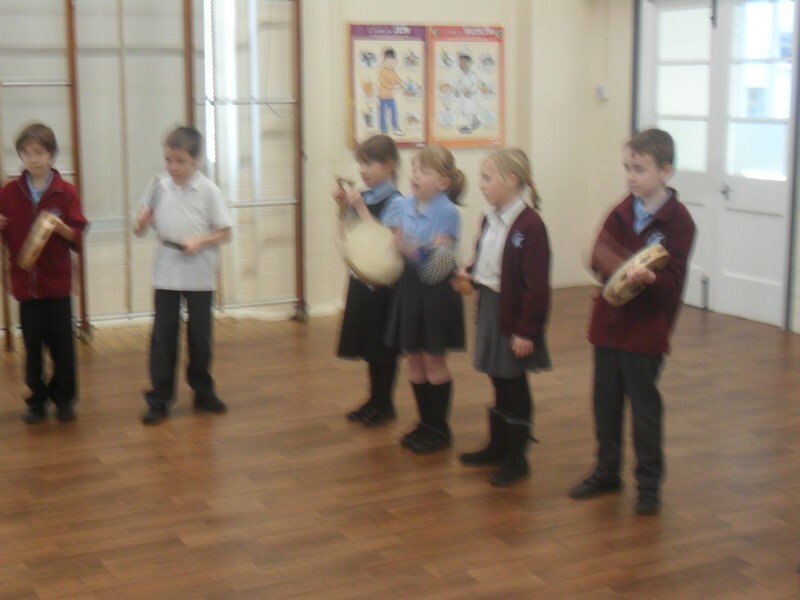 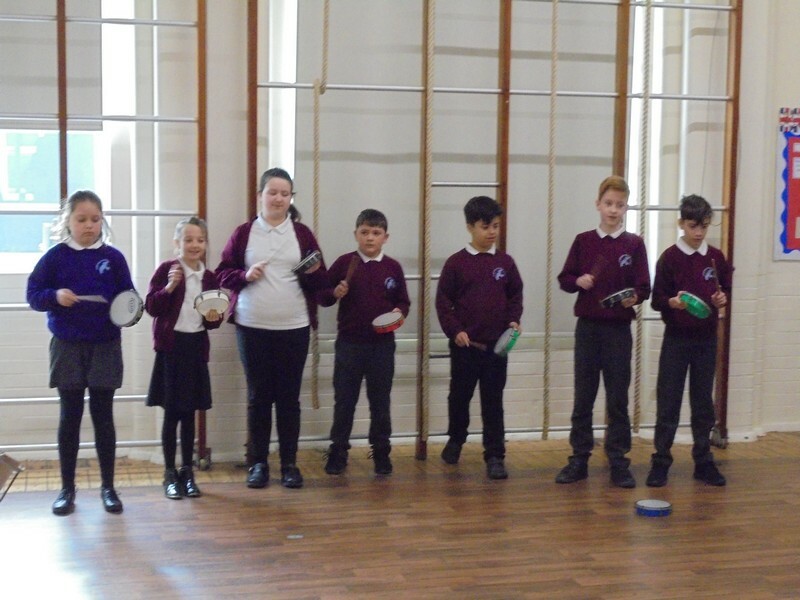 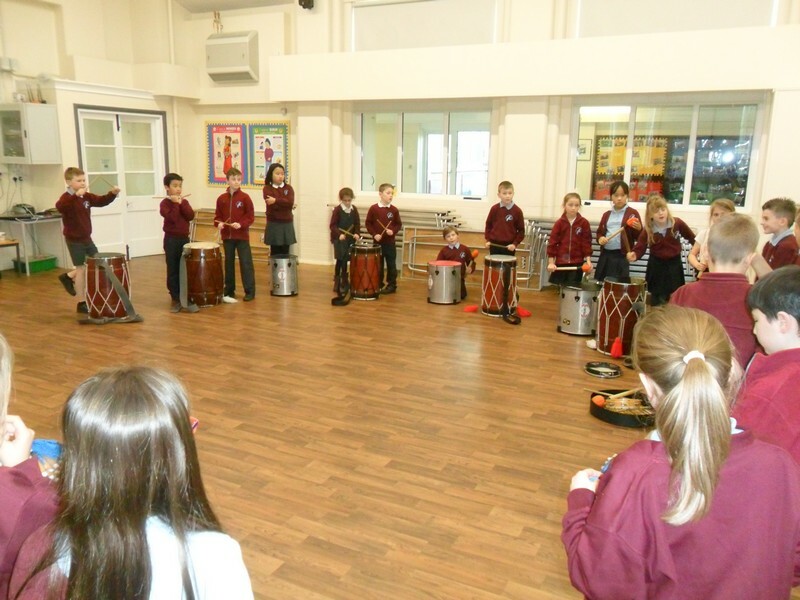 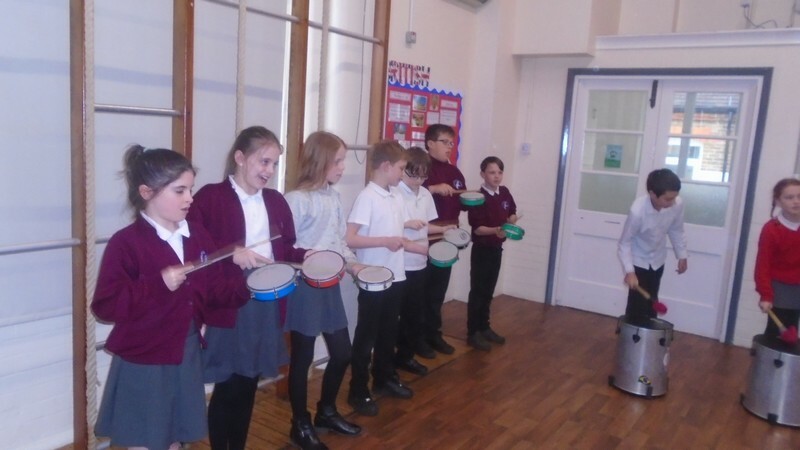 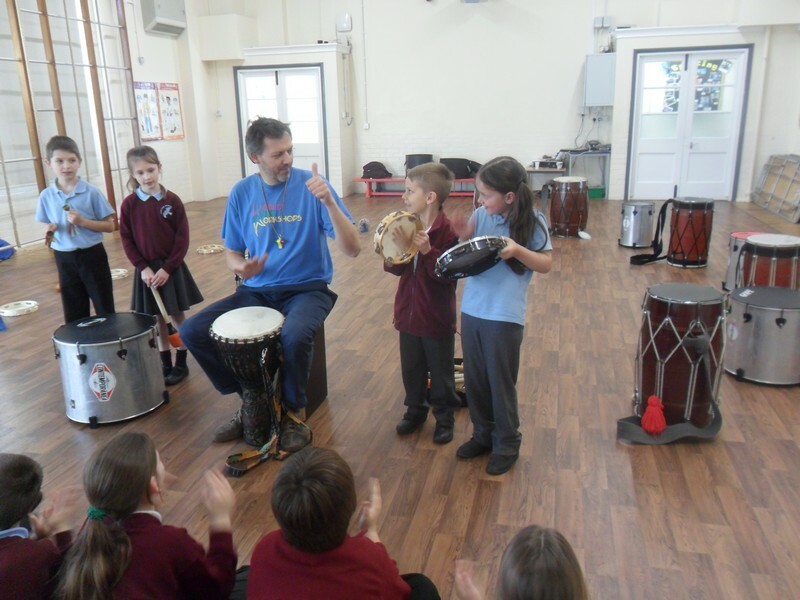 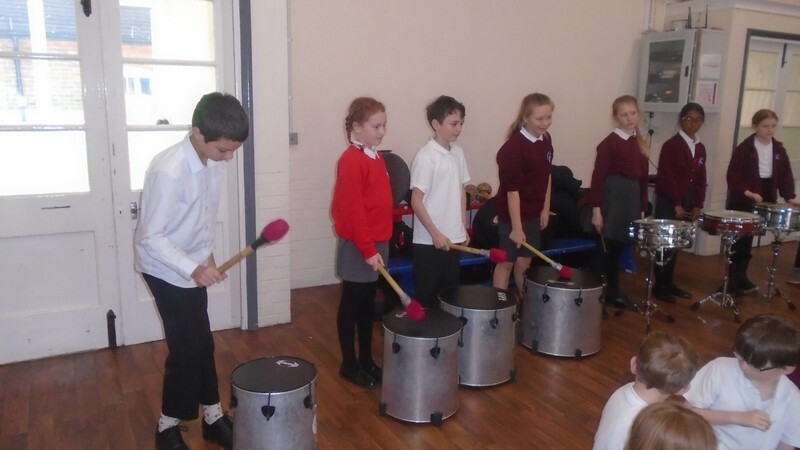 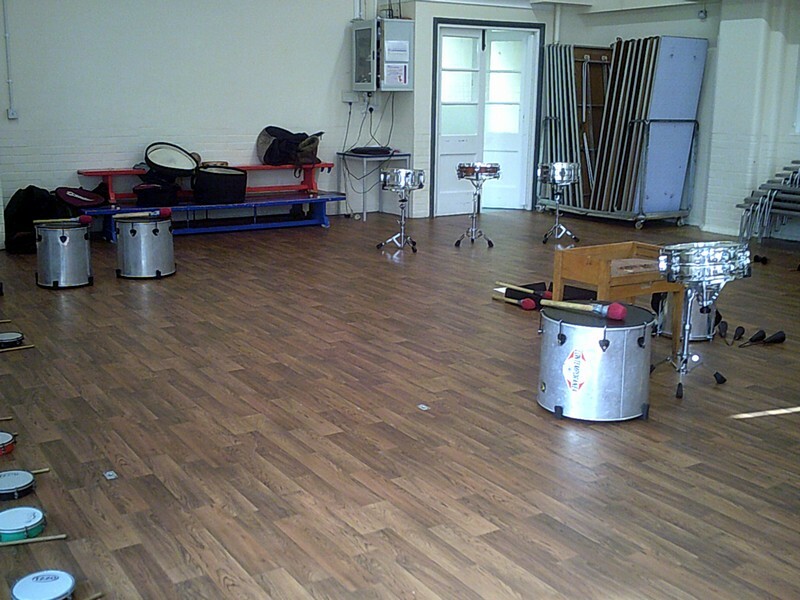 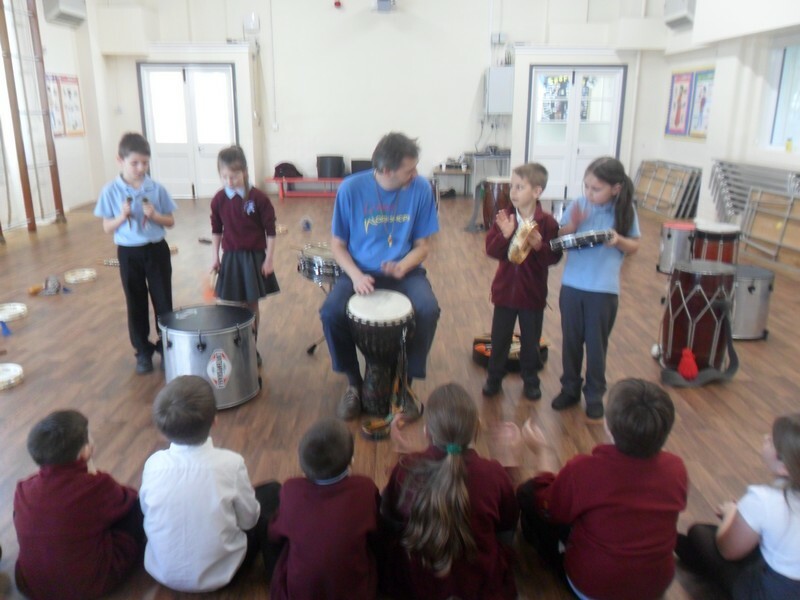 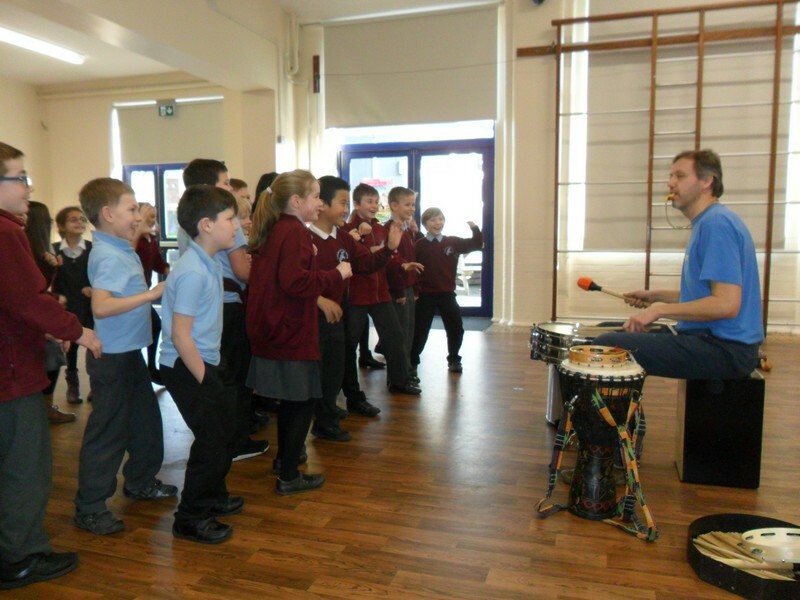 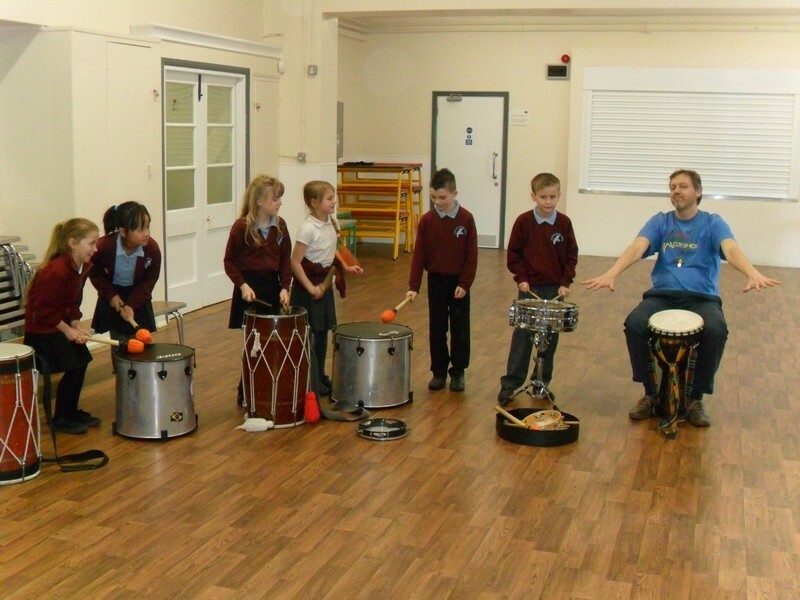 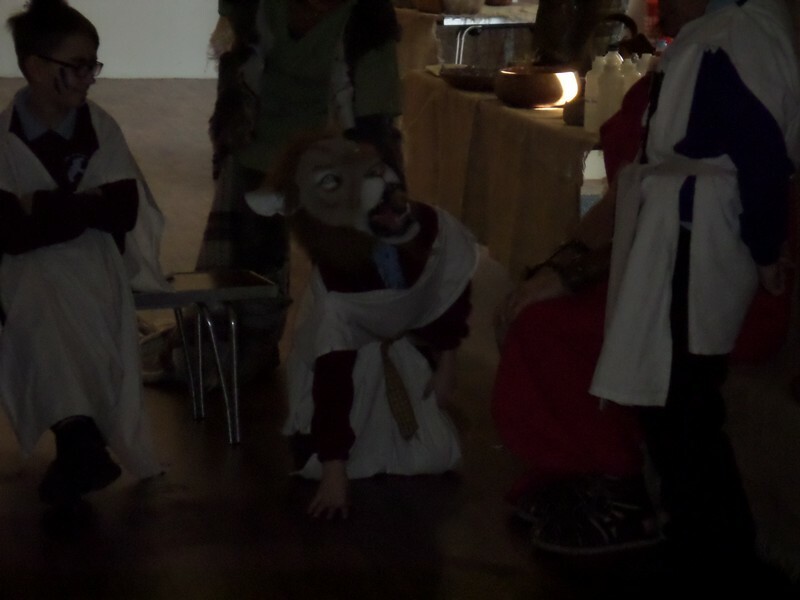 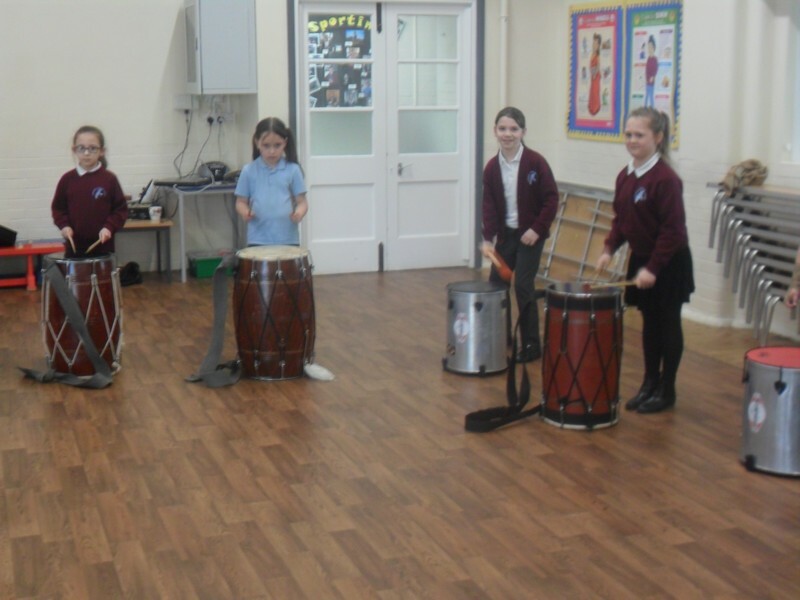 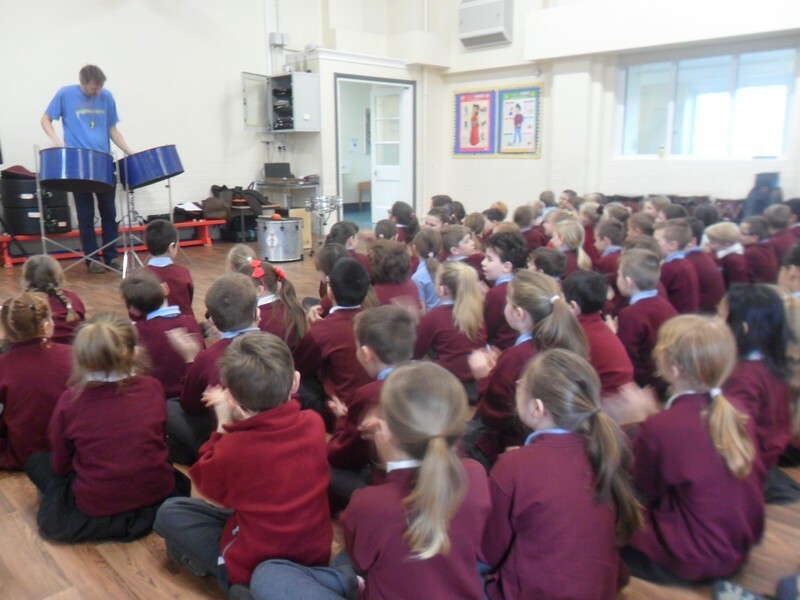 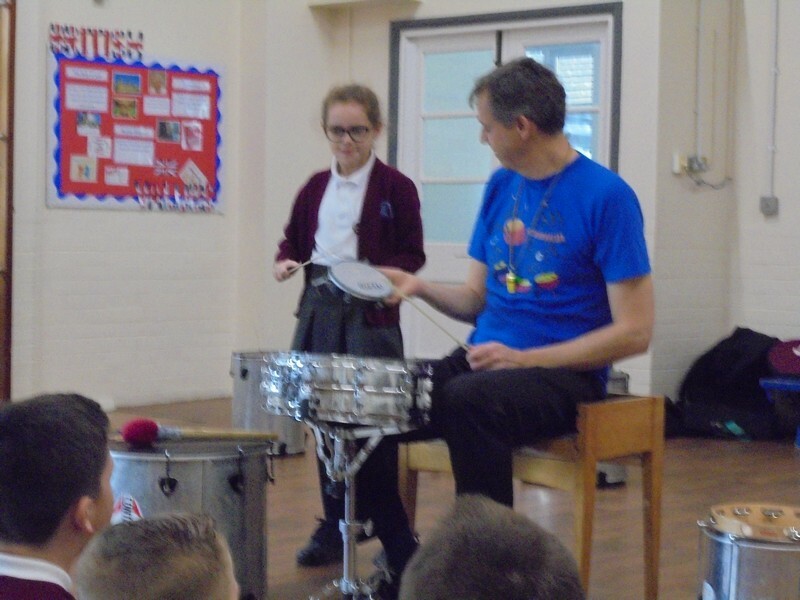 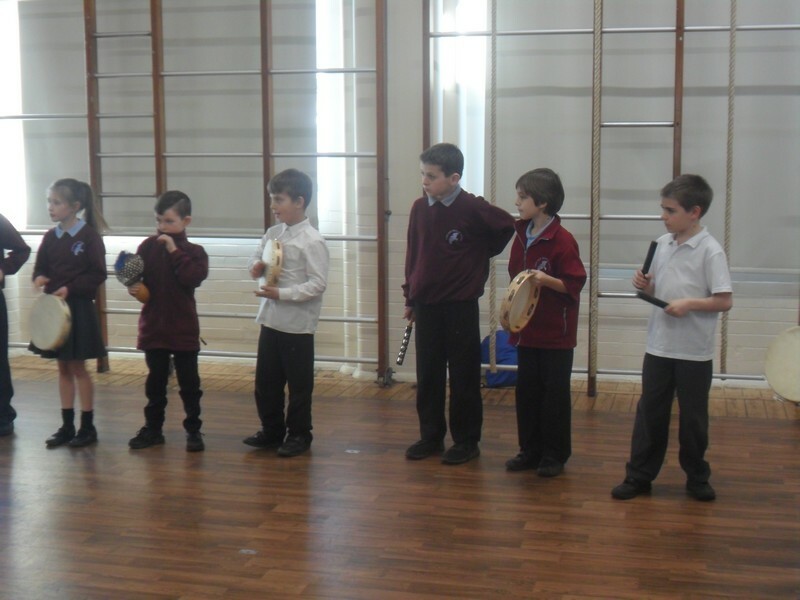 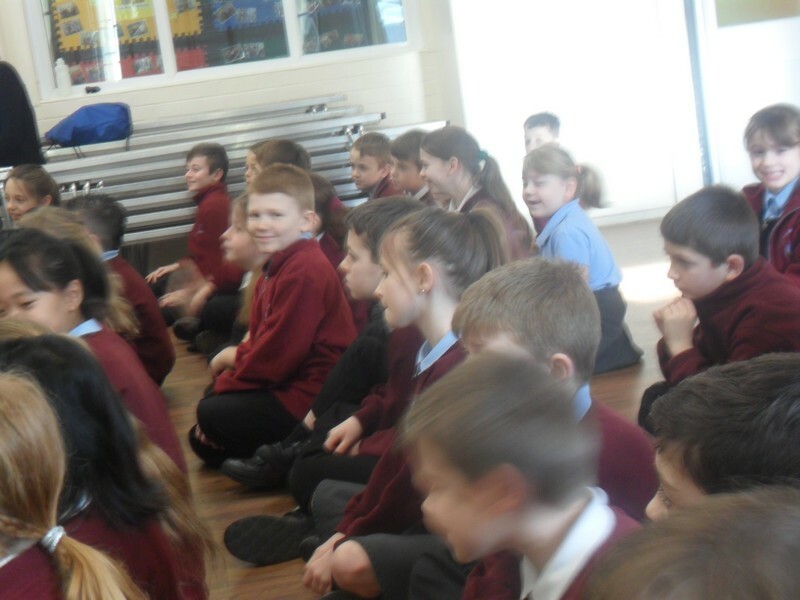 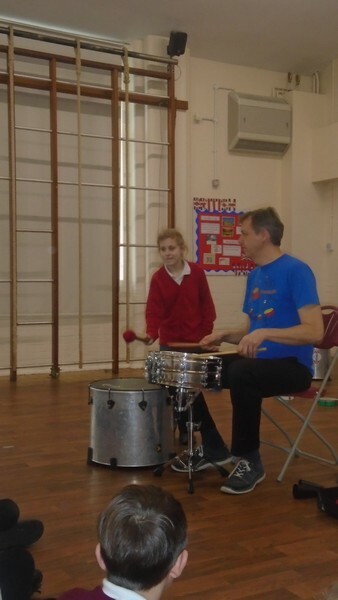 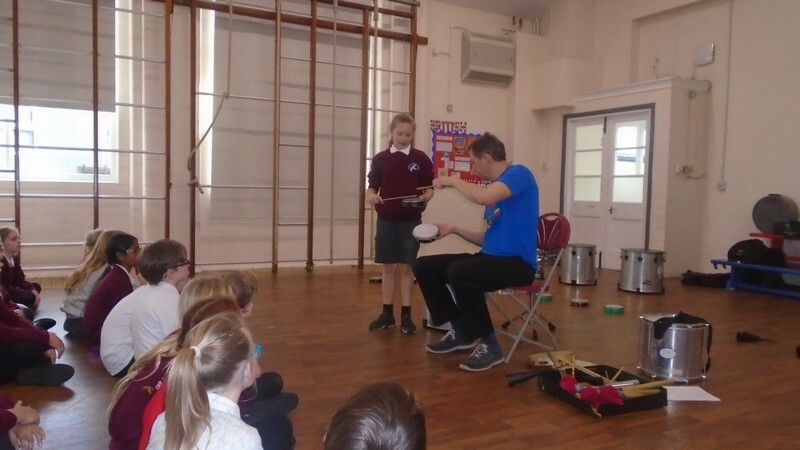 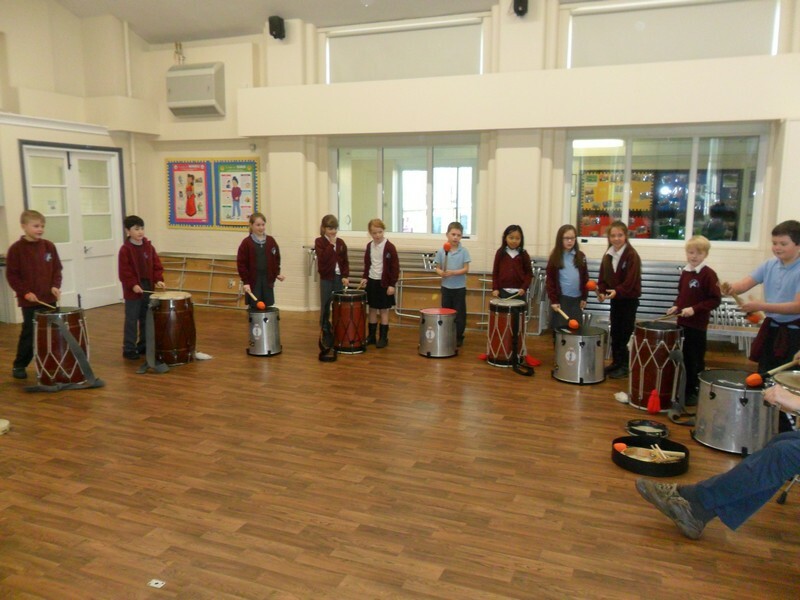 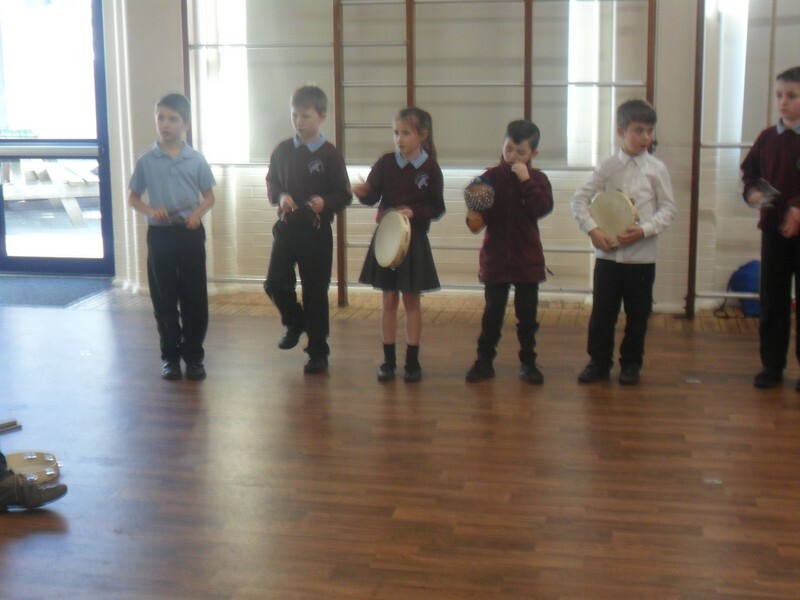 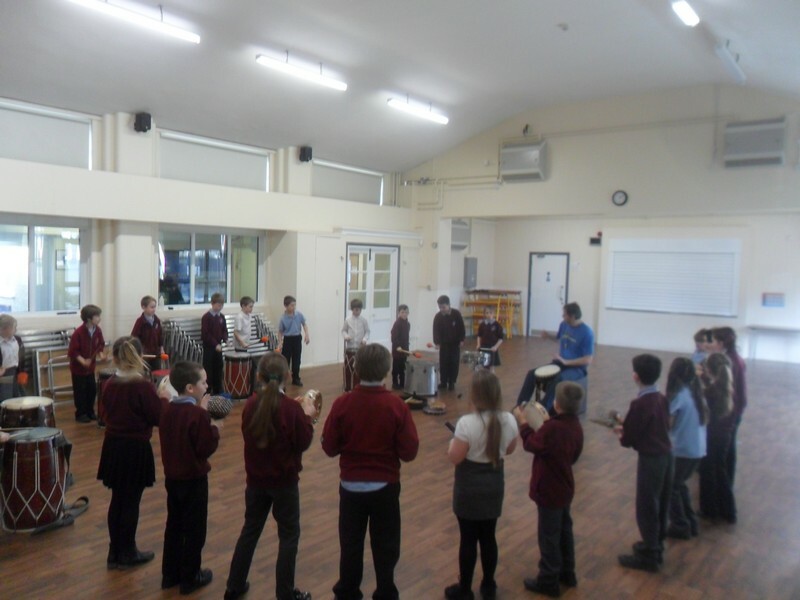 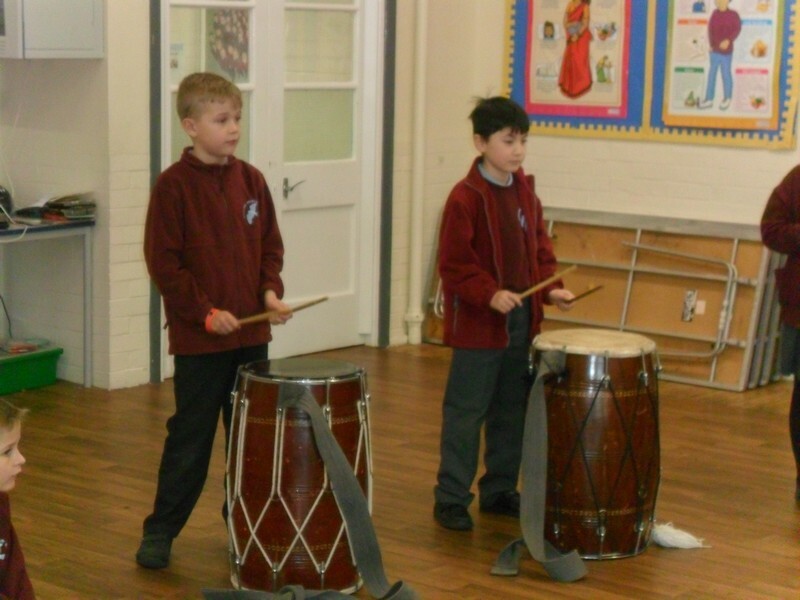 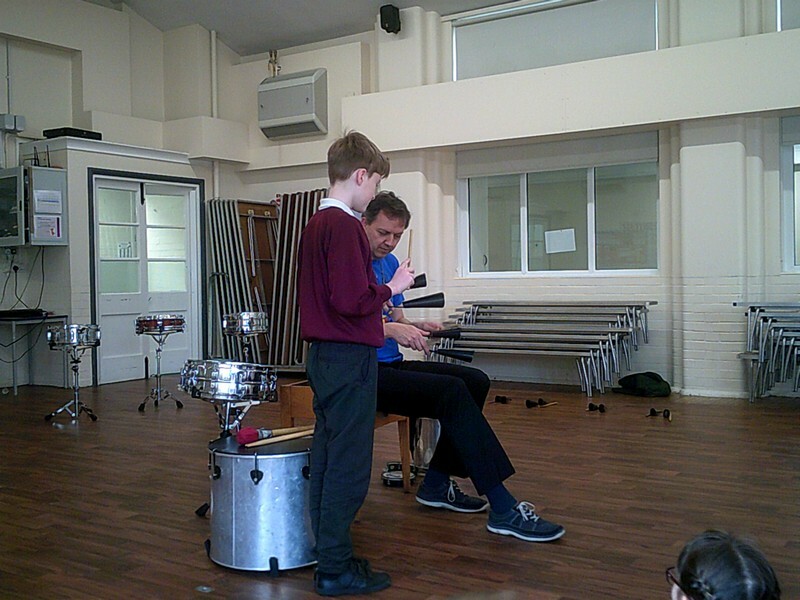 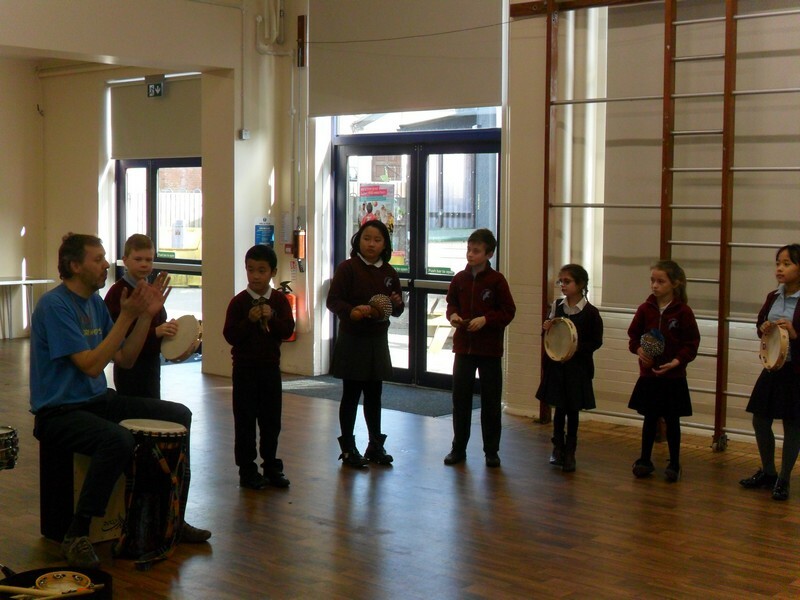 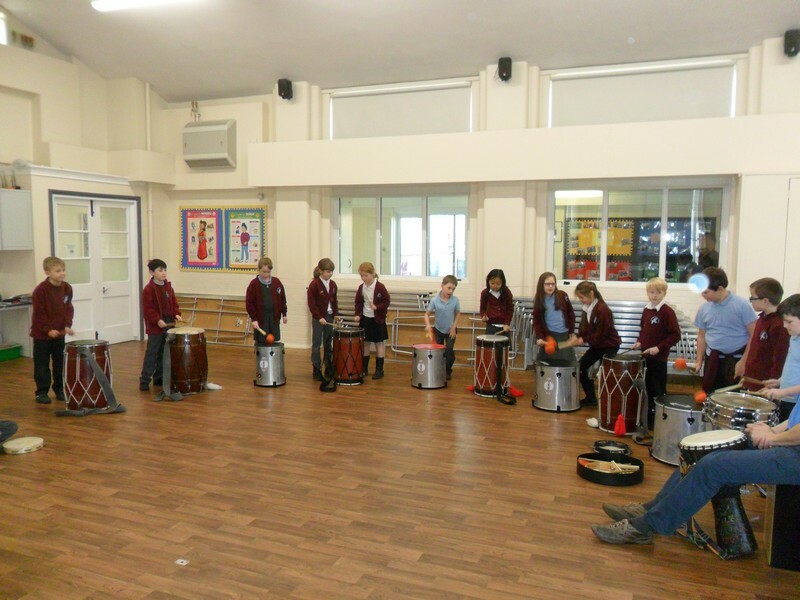 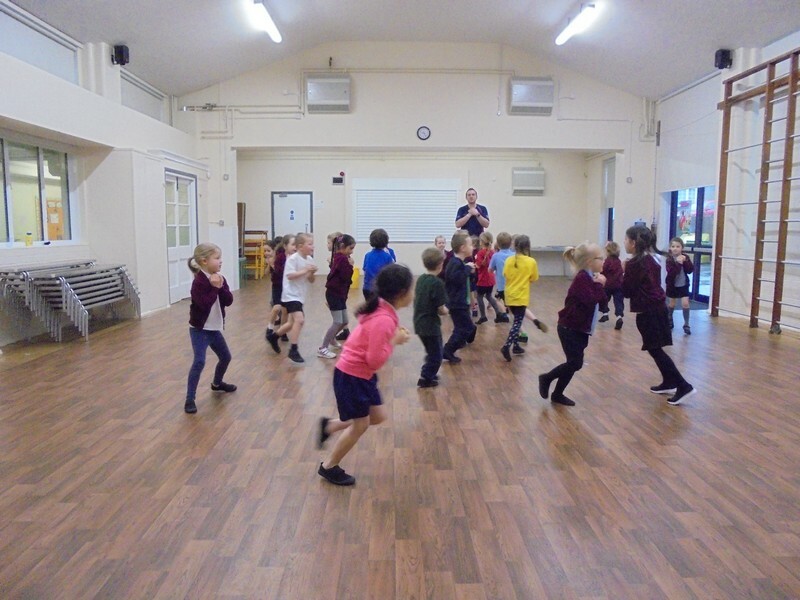 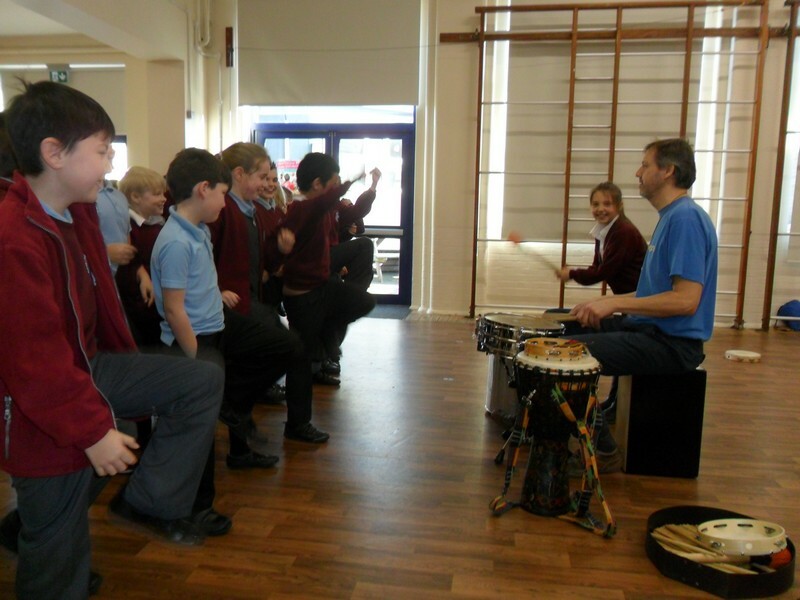 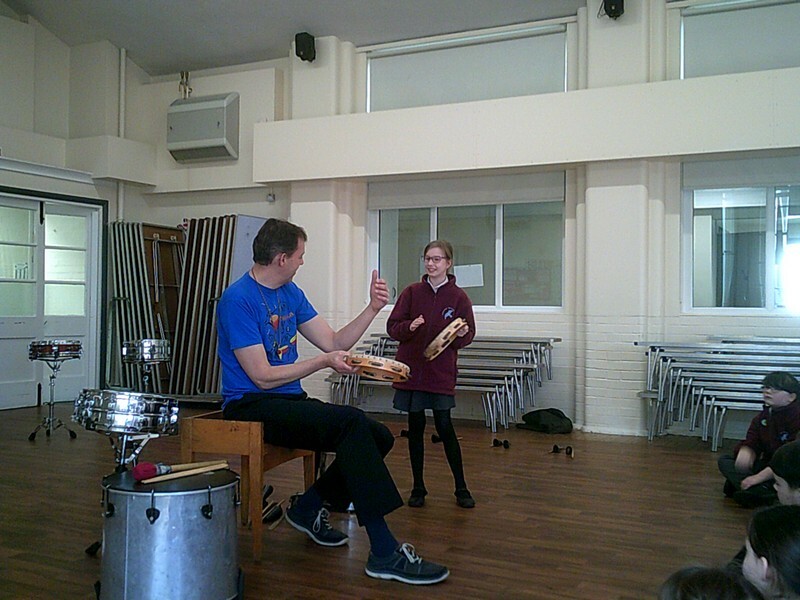 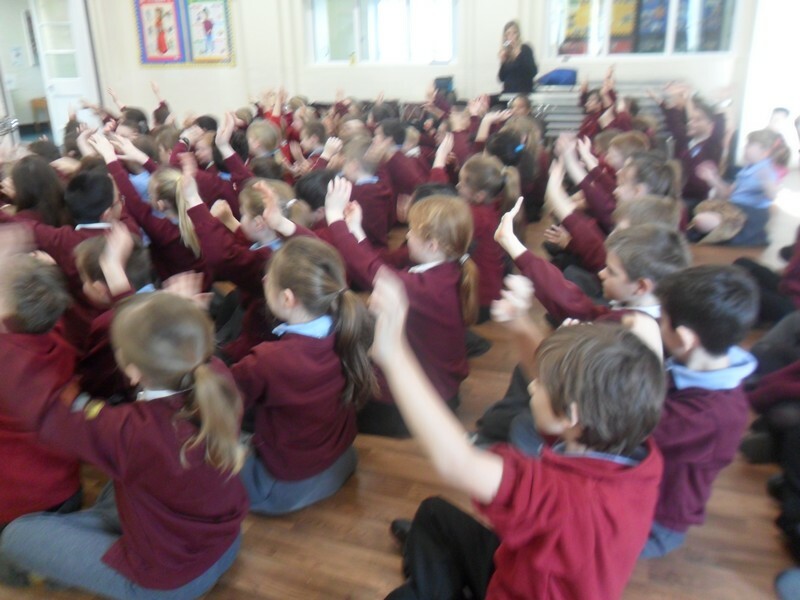 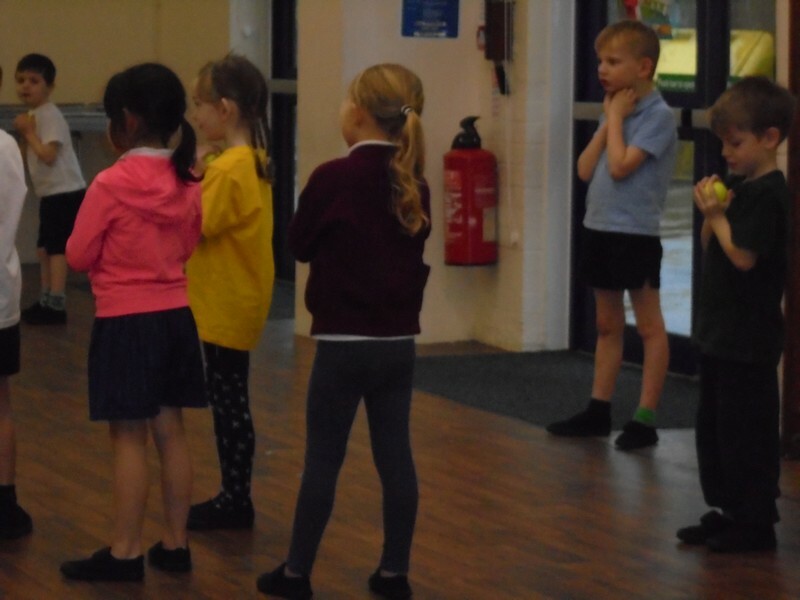 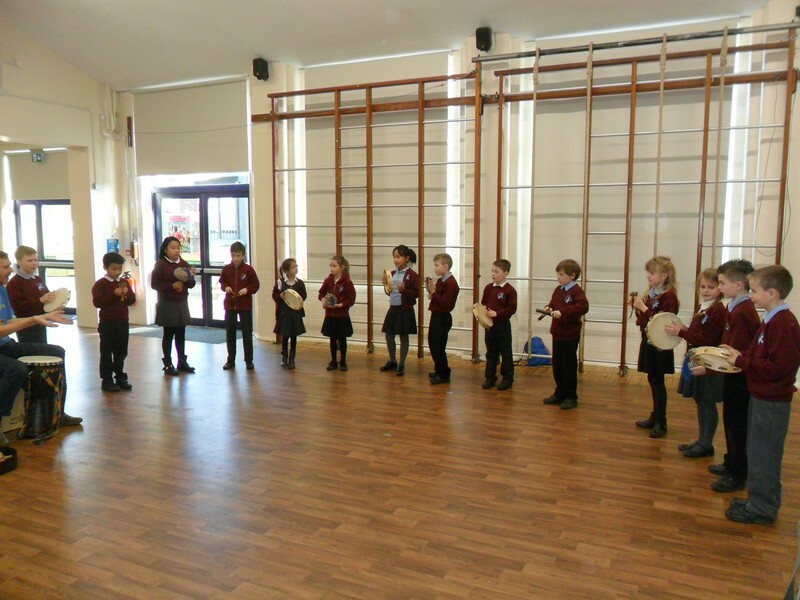 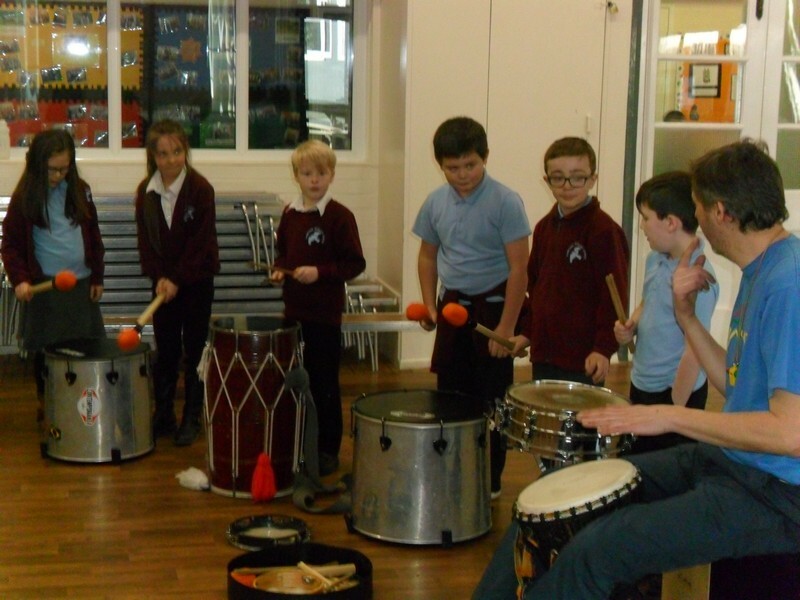 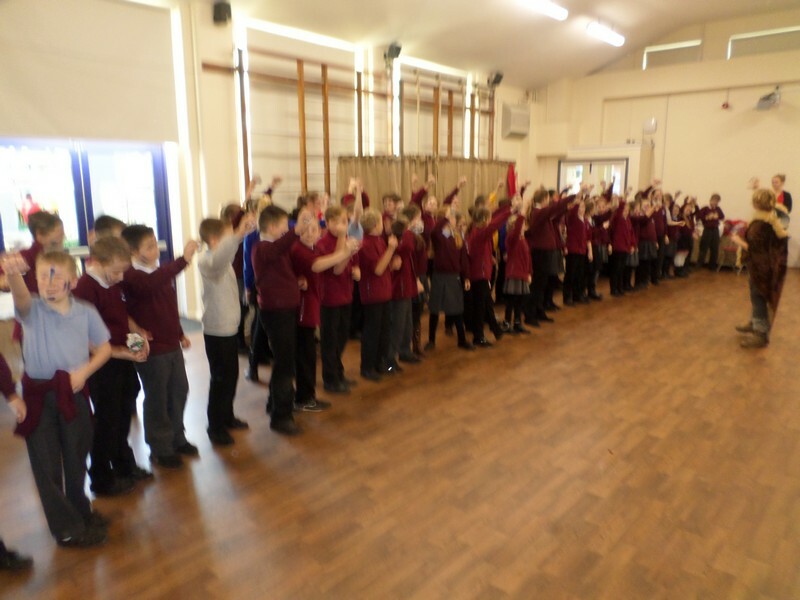 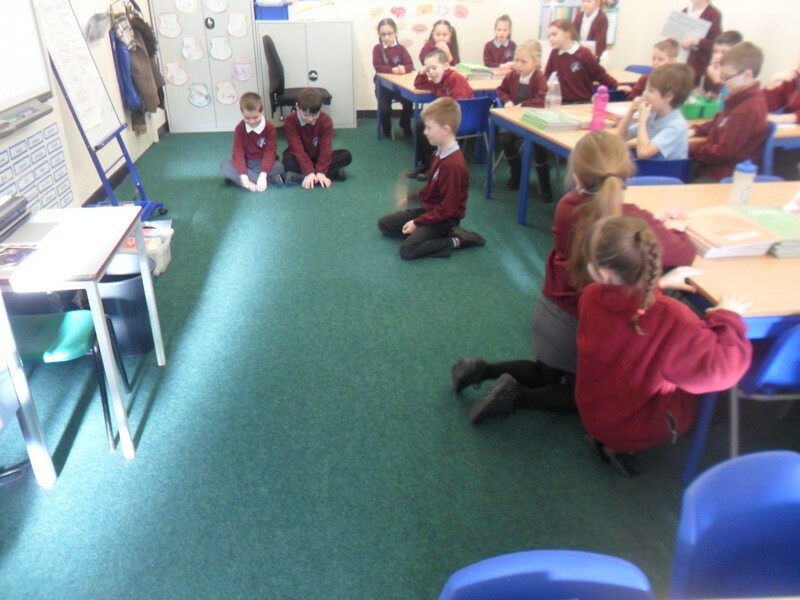 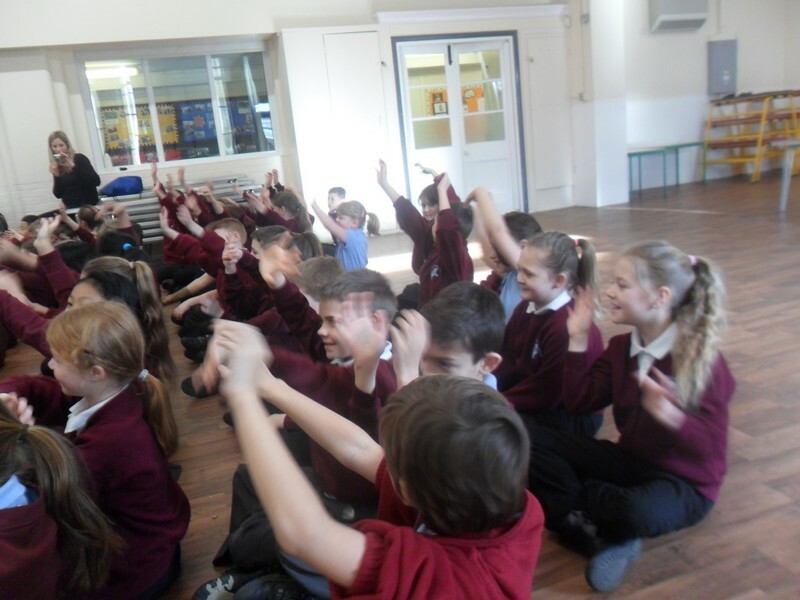 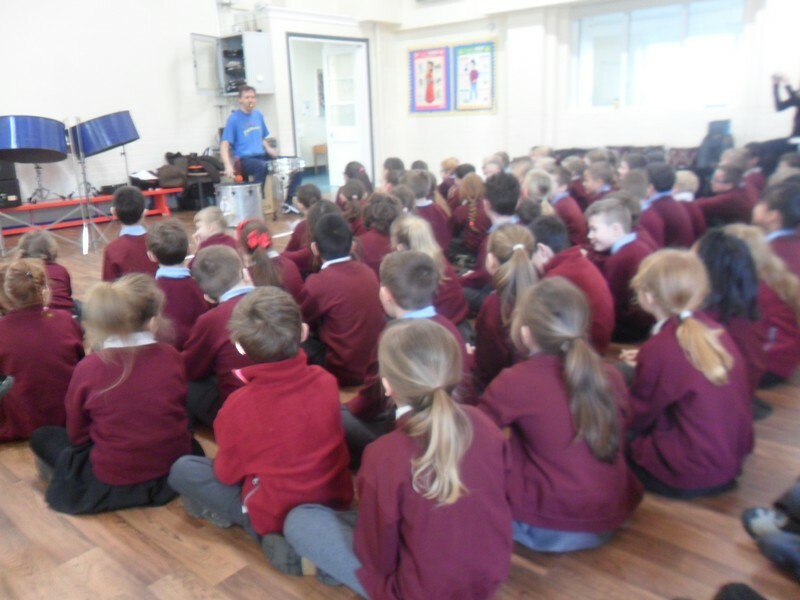 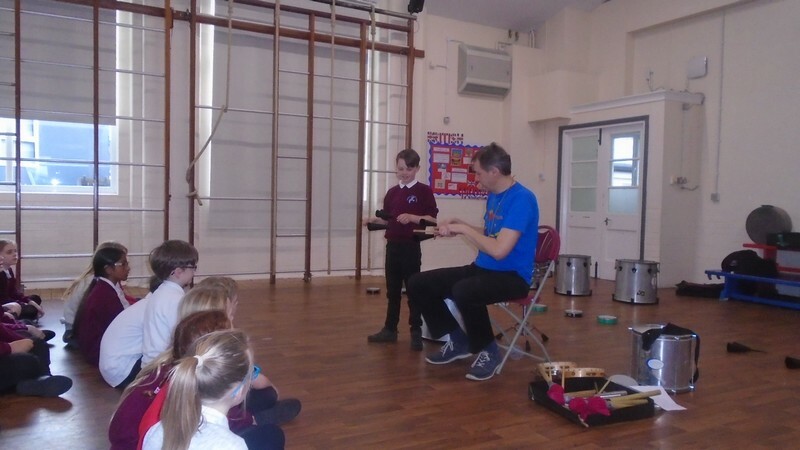 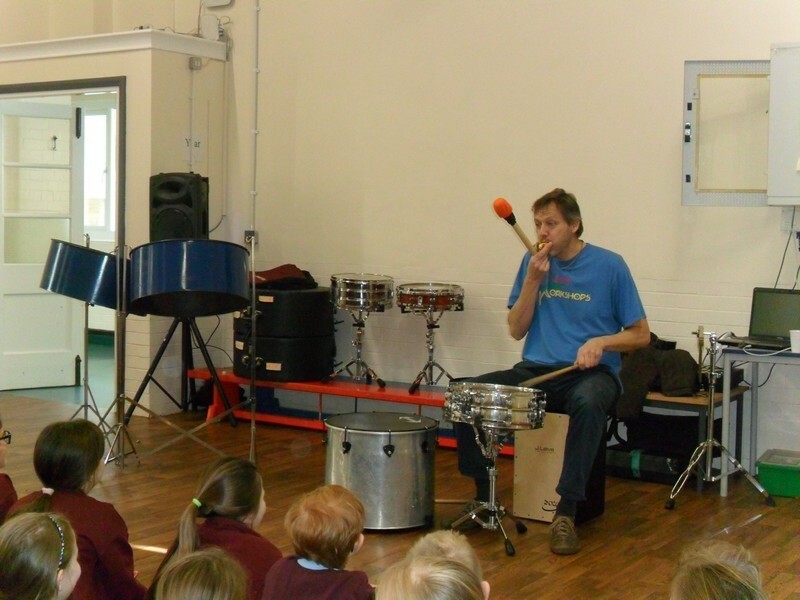 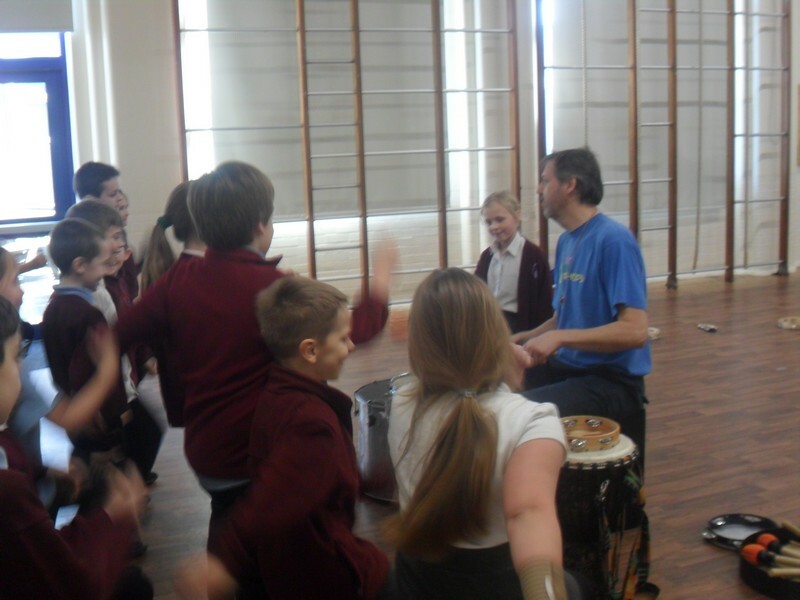 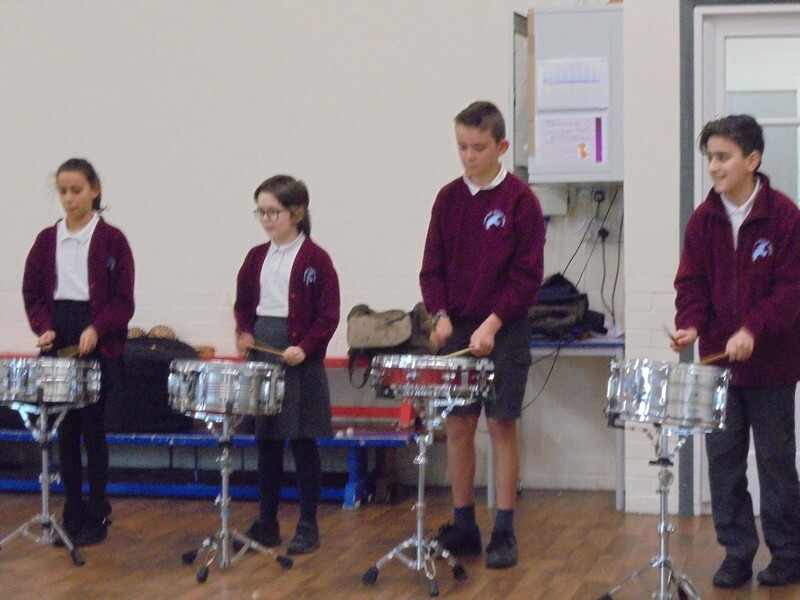 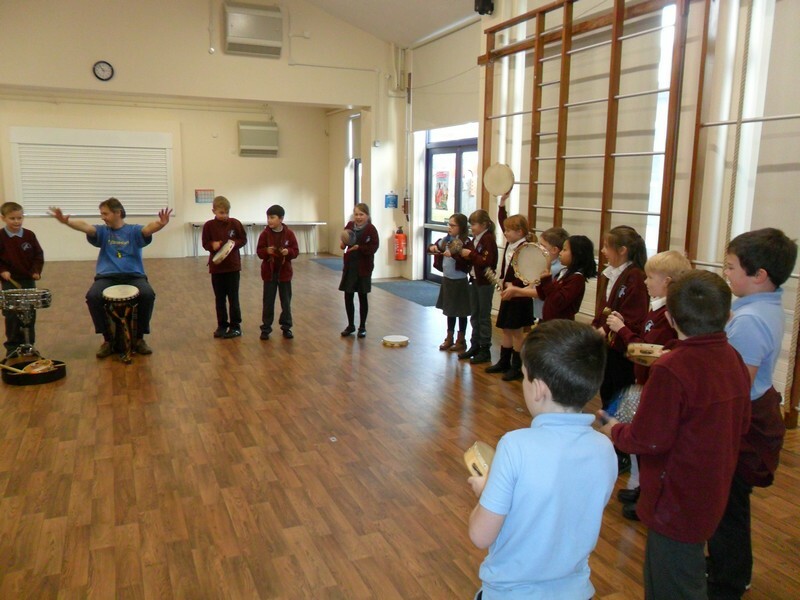 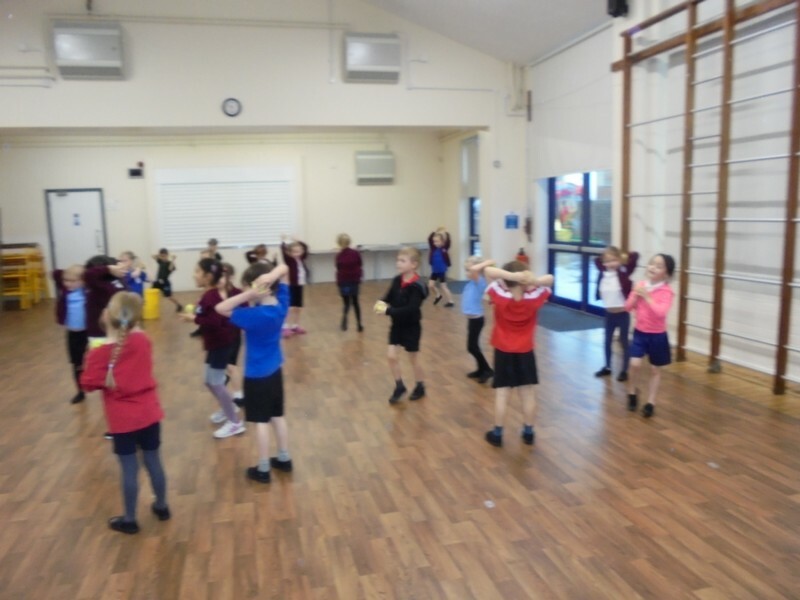 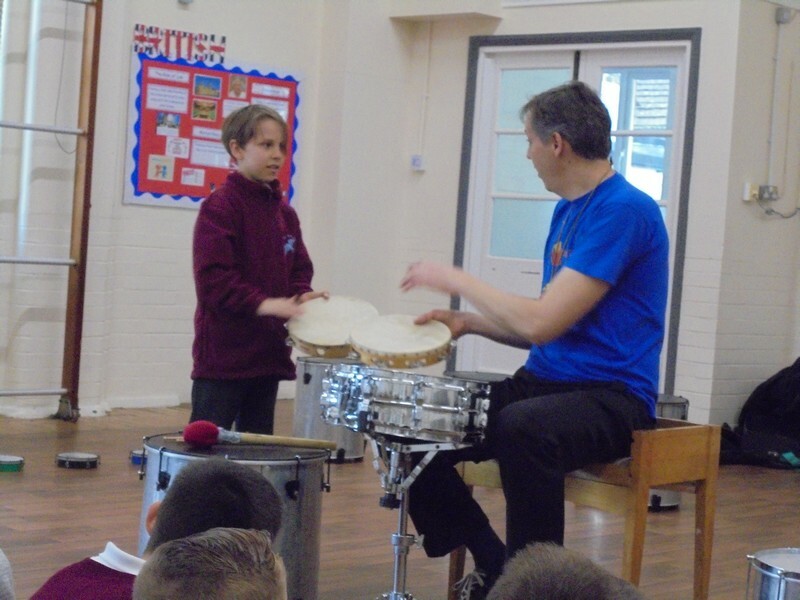 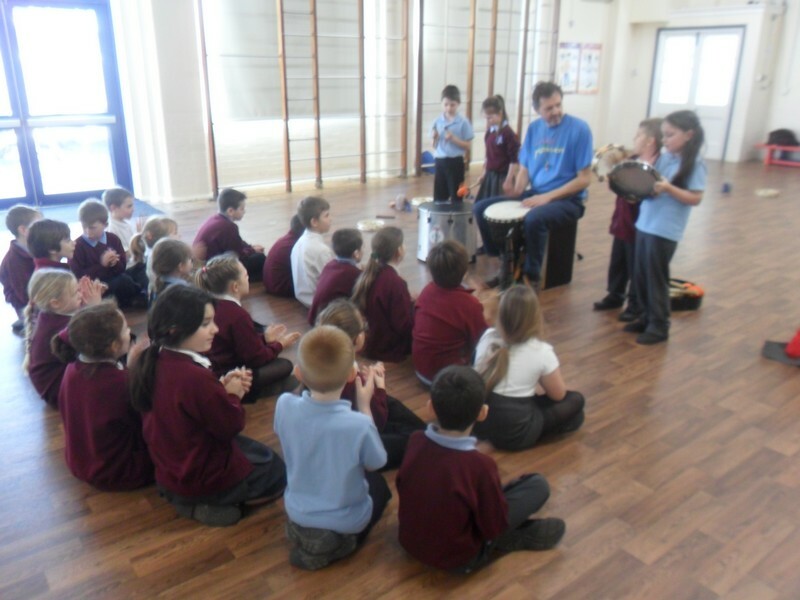 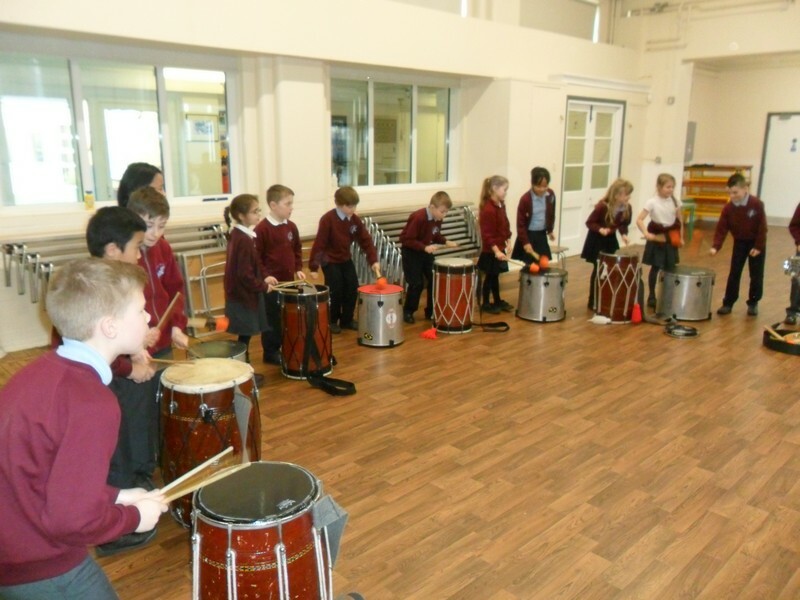 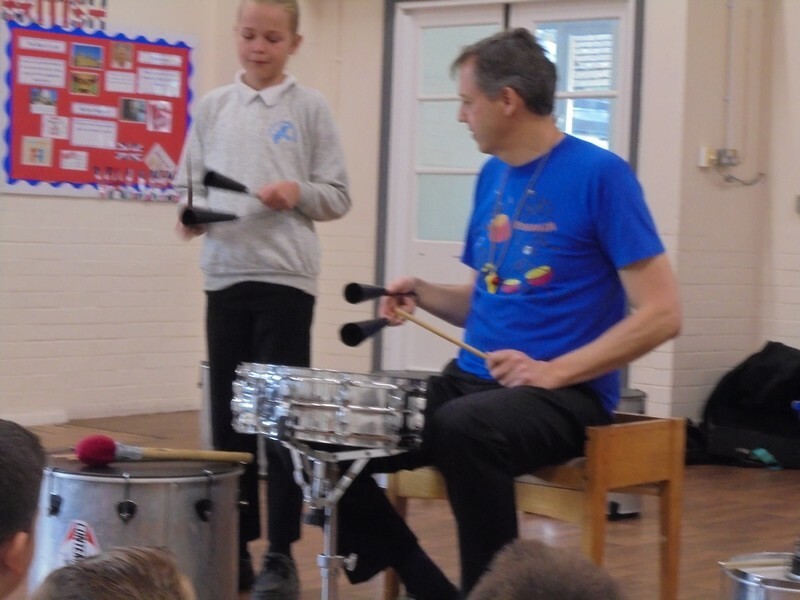 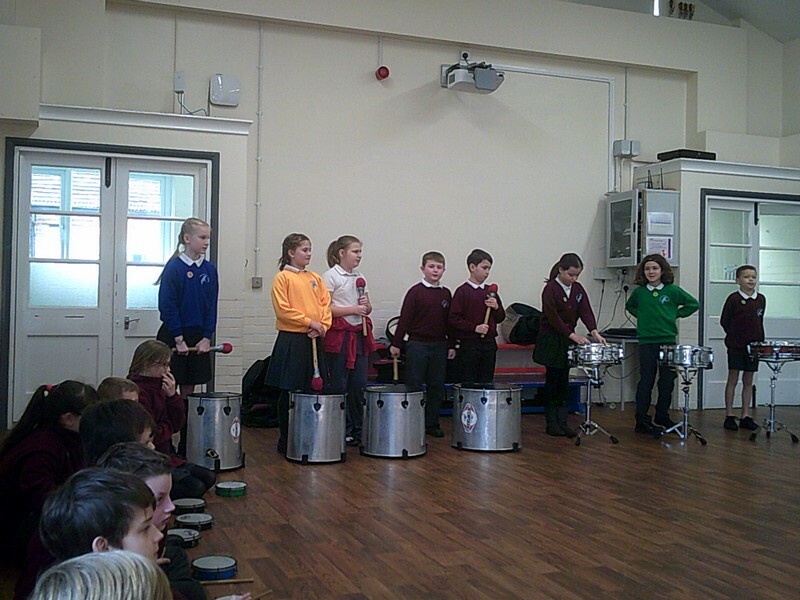 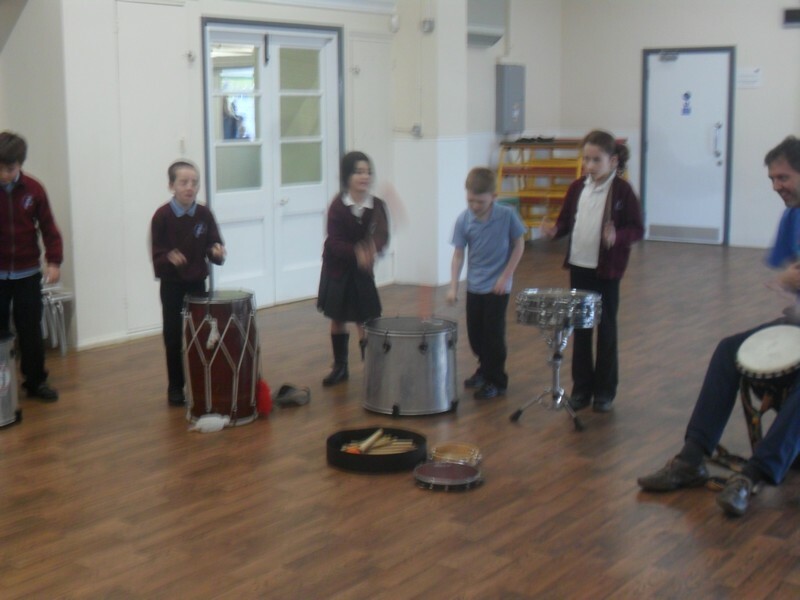 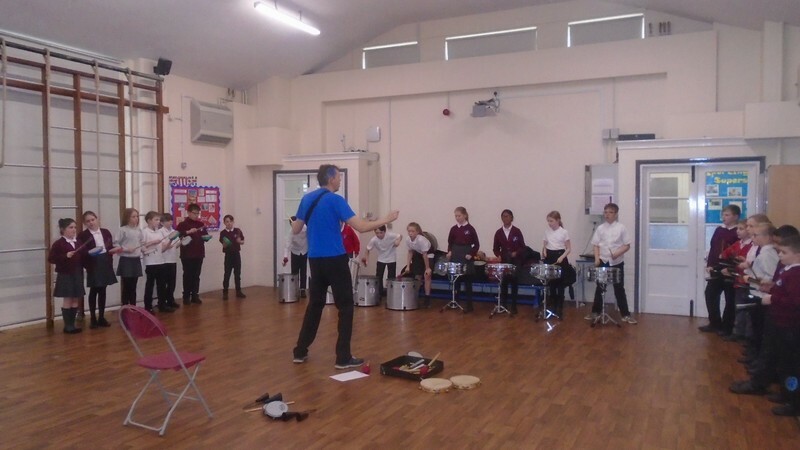 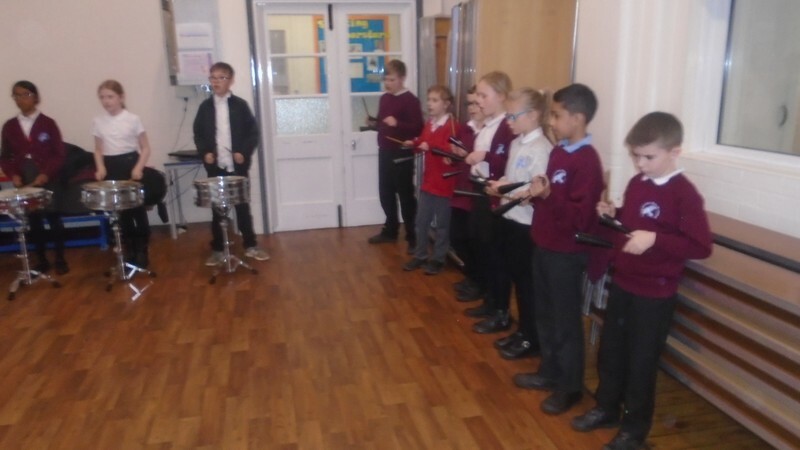 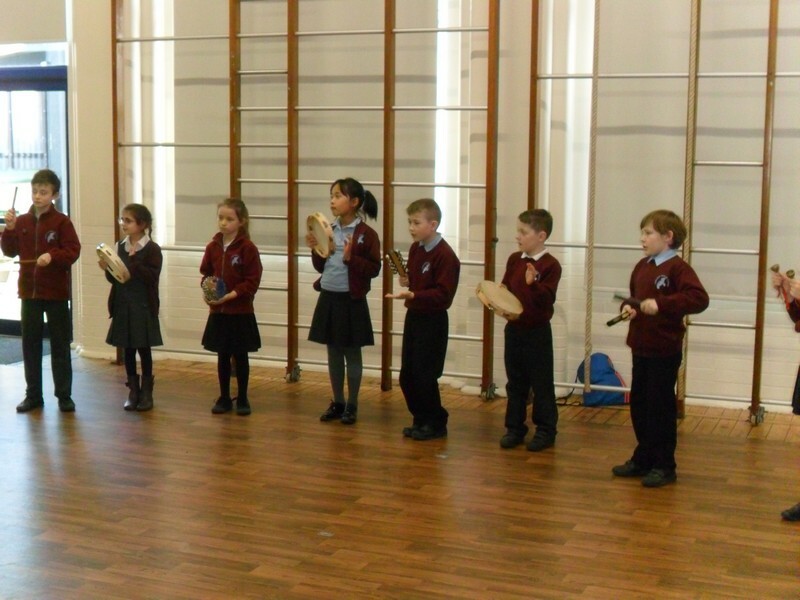 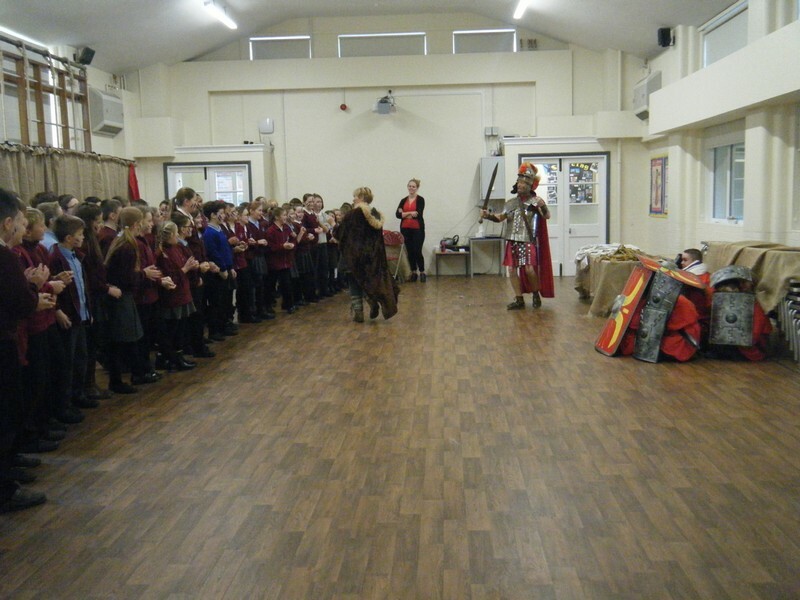 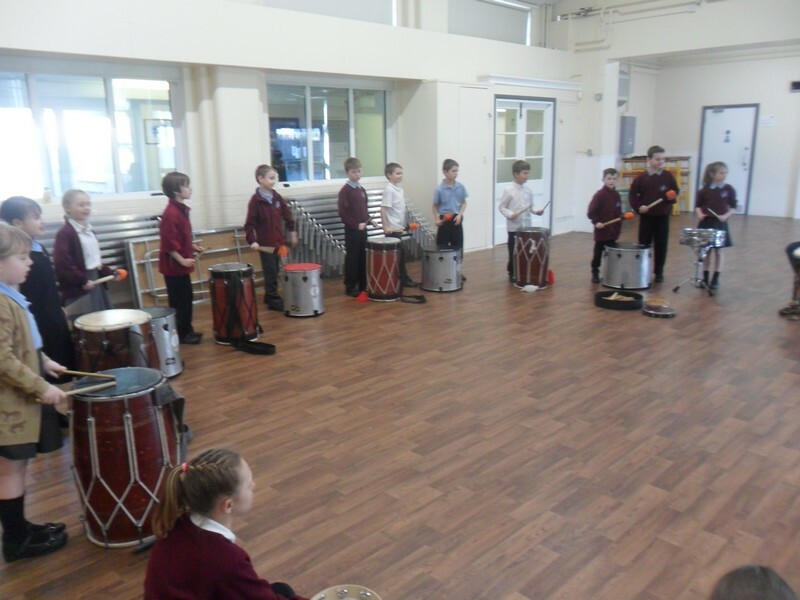 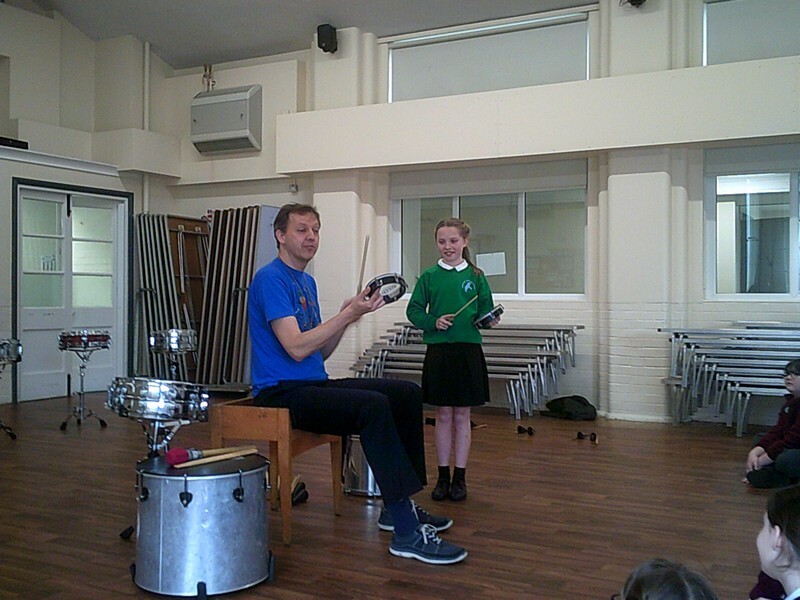 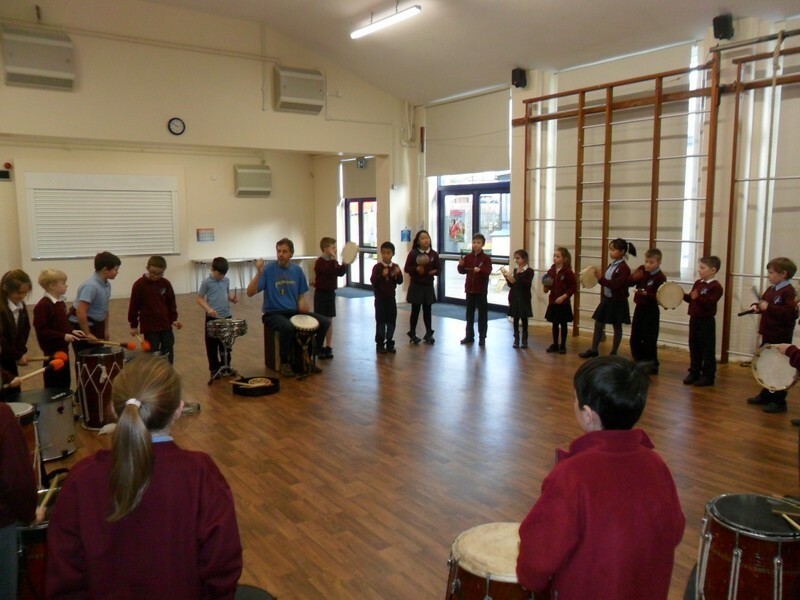 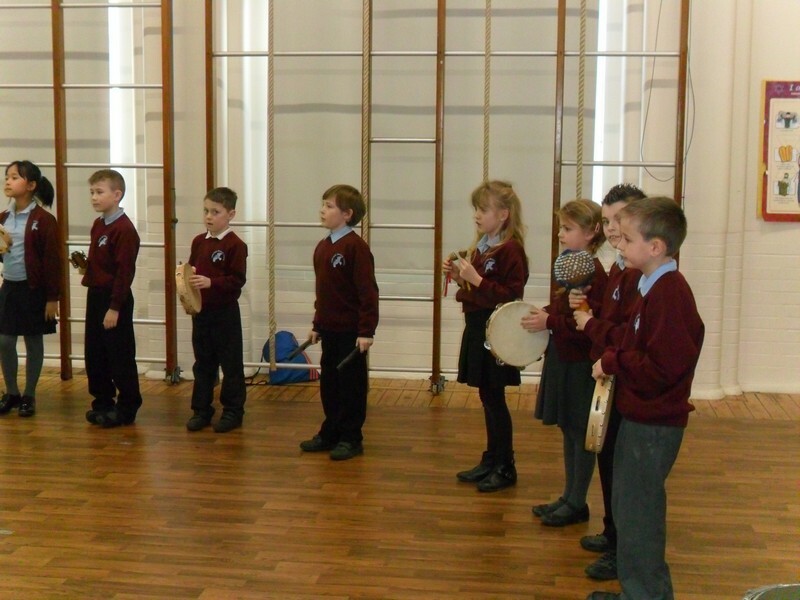 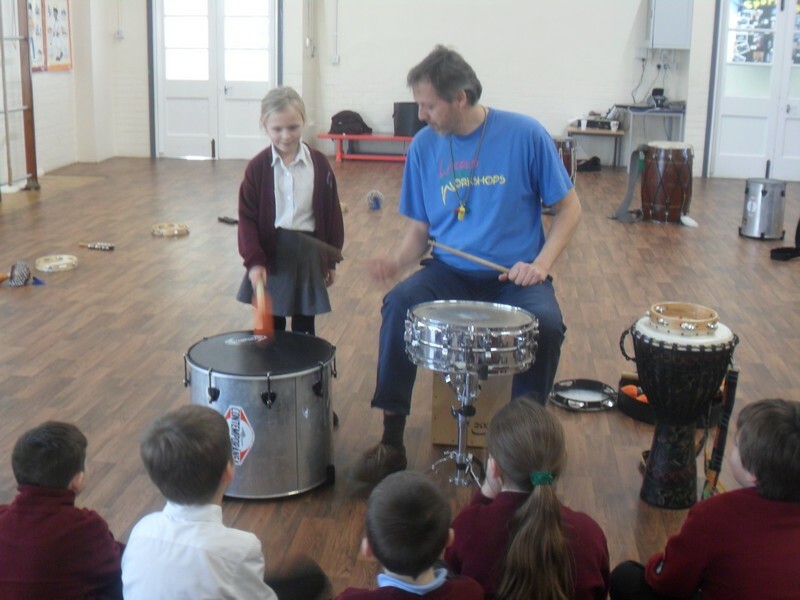 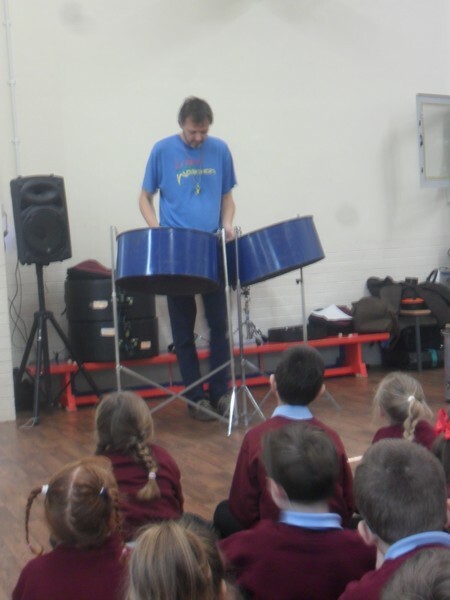 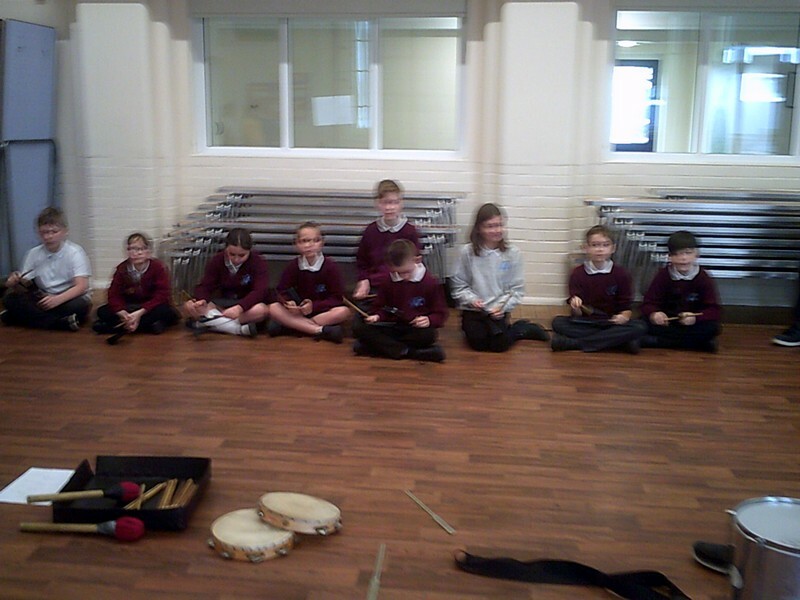 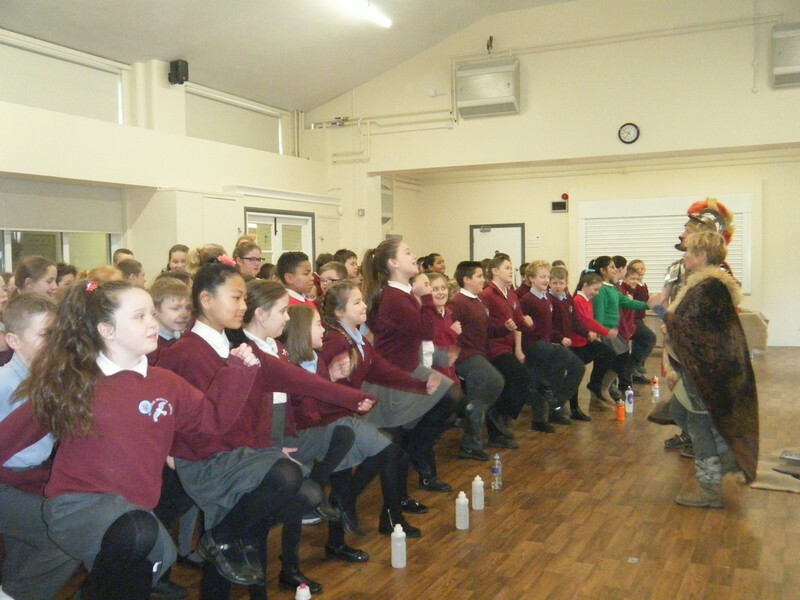 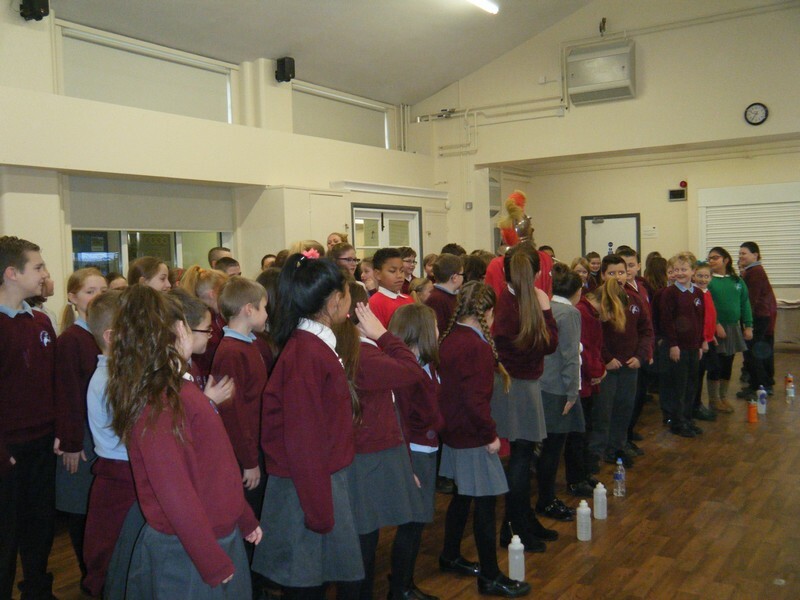 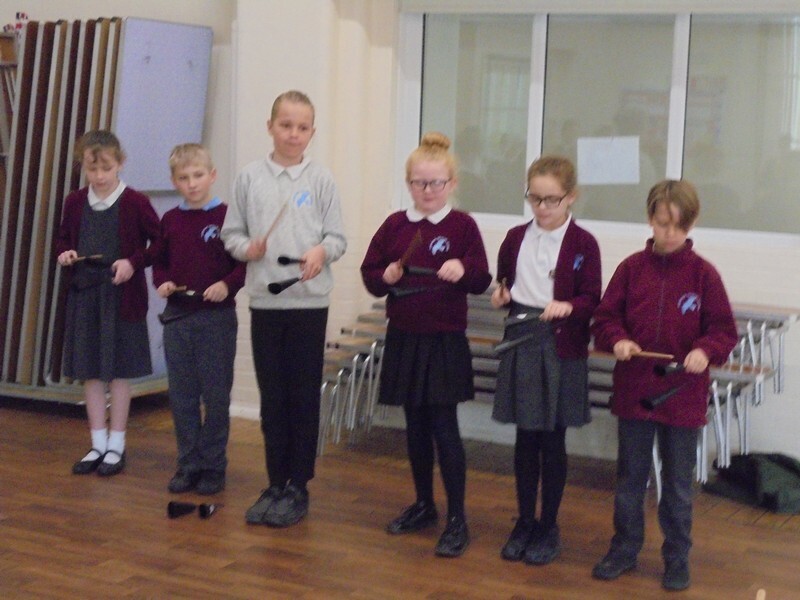 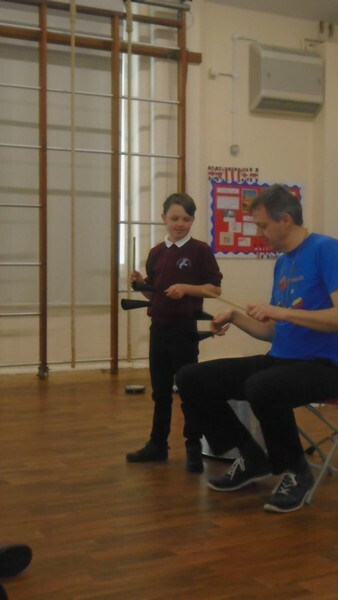 Alpacas class take part in an Aztec themed musical workshop. 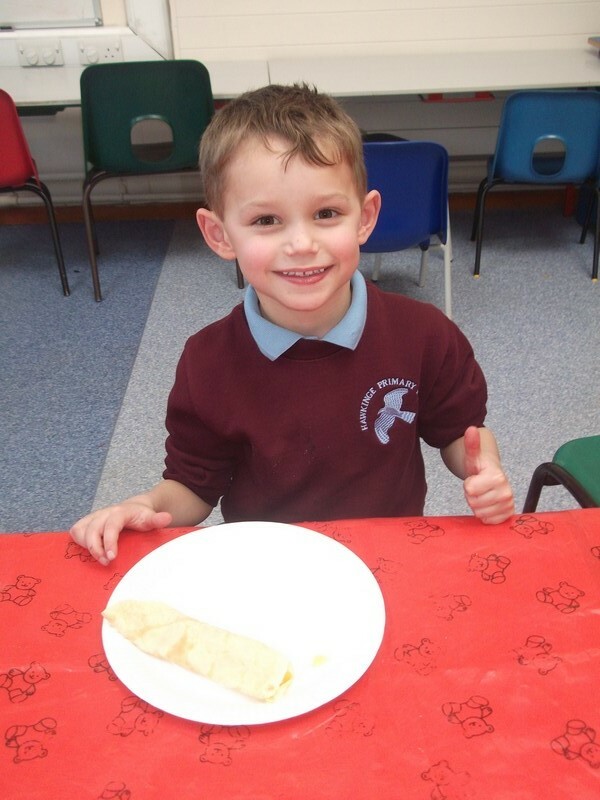 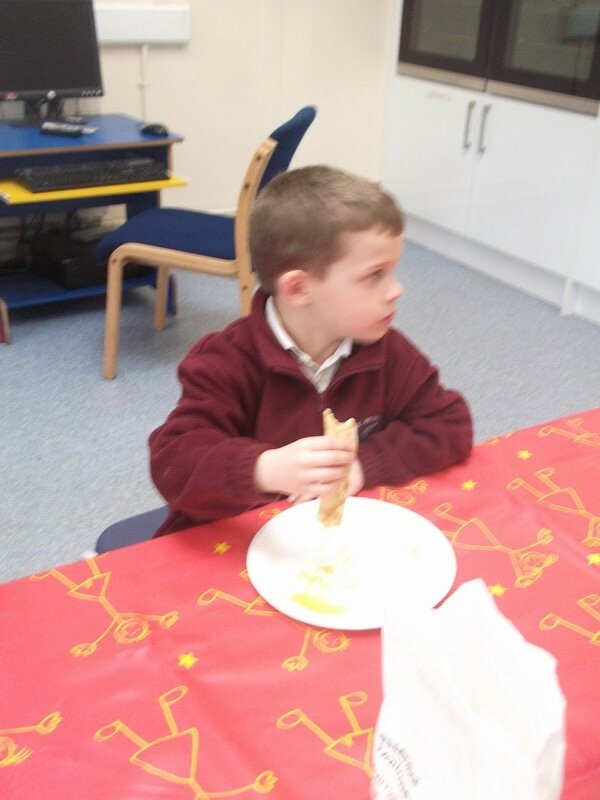 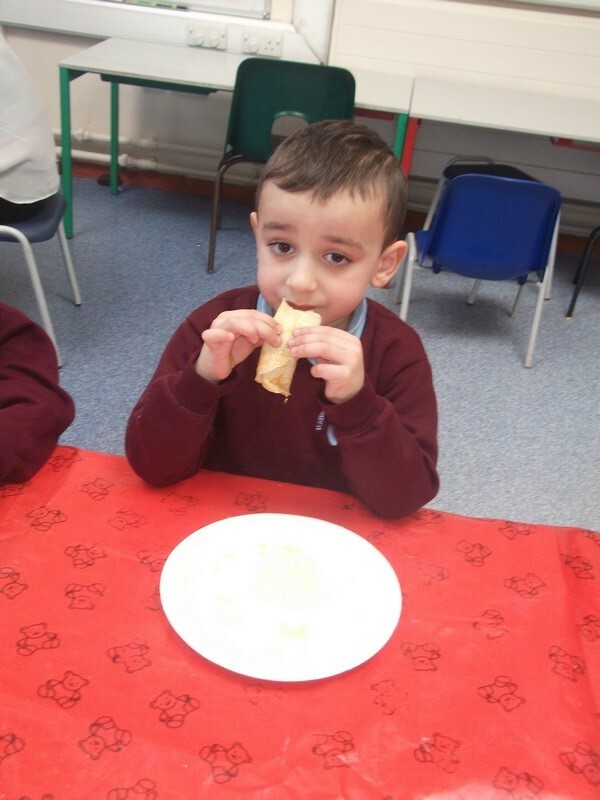 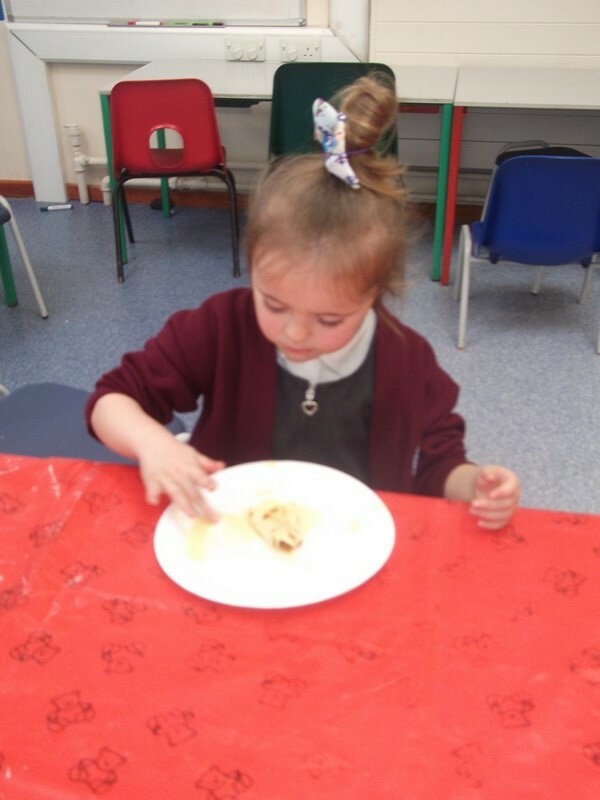 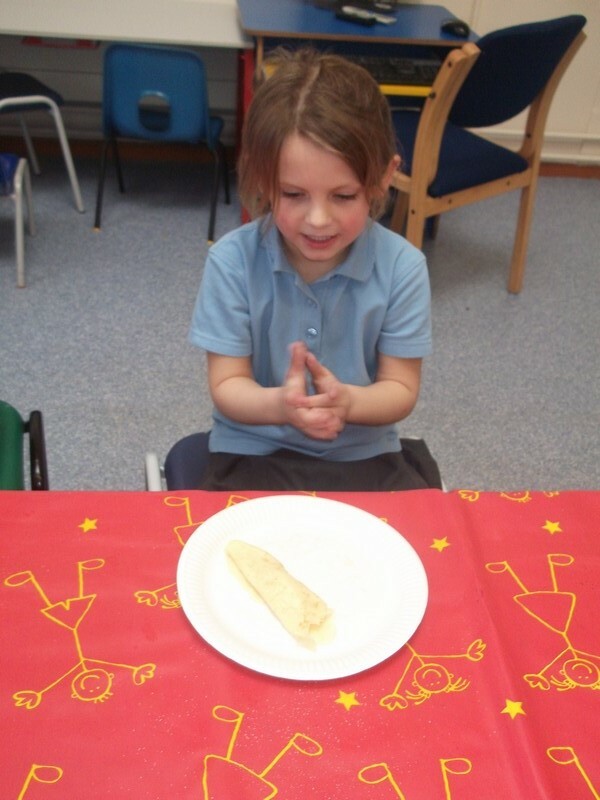 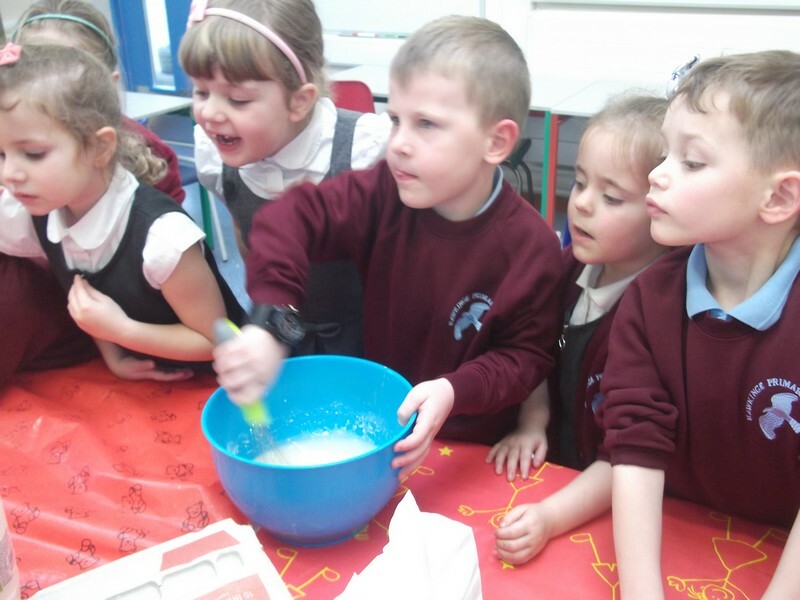 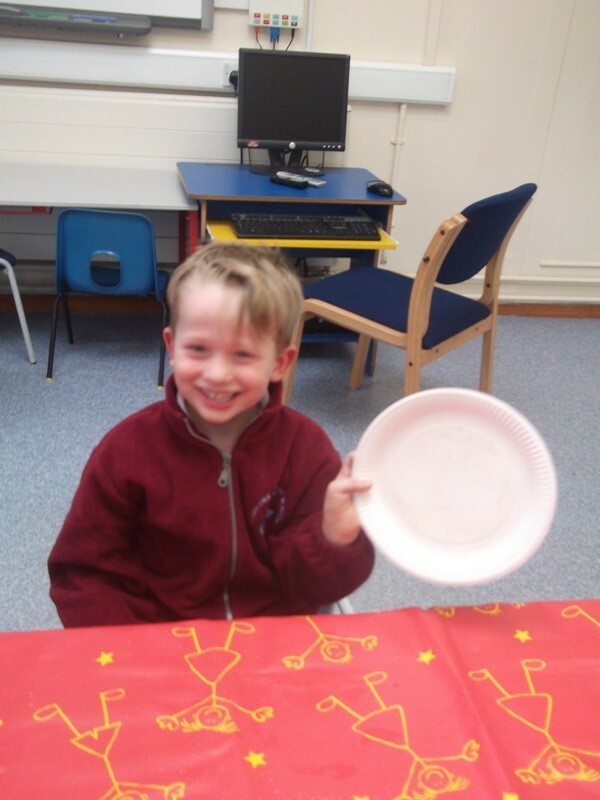 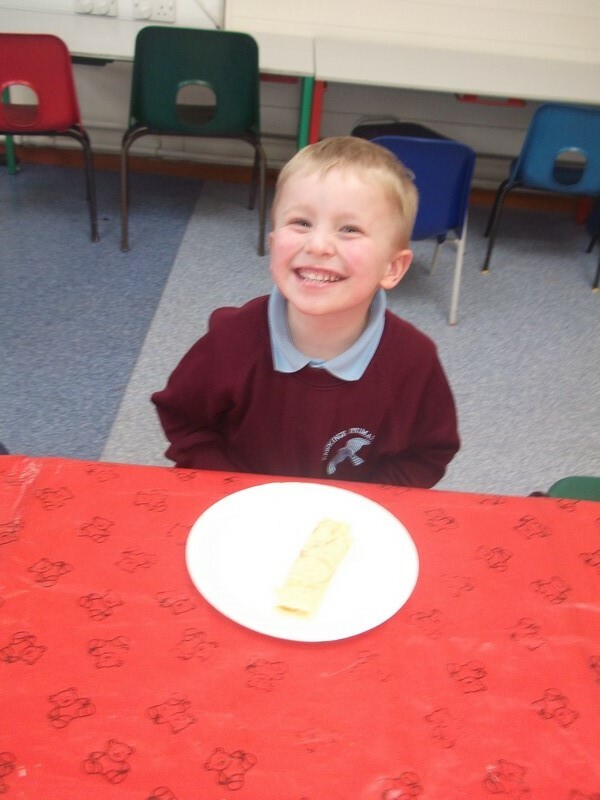 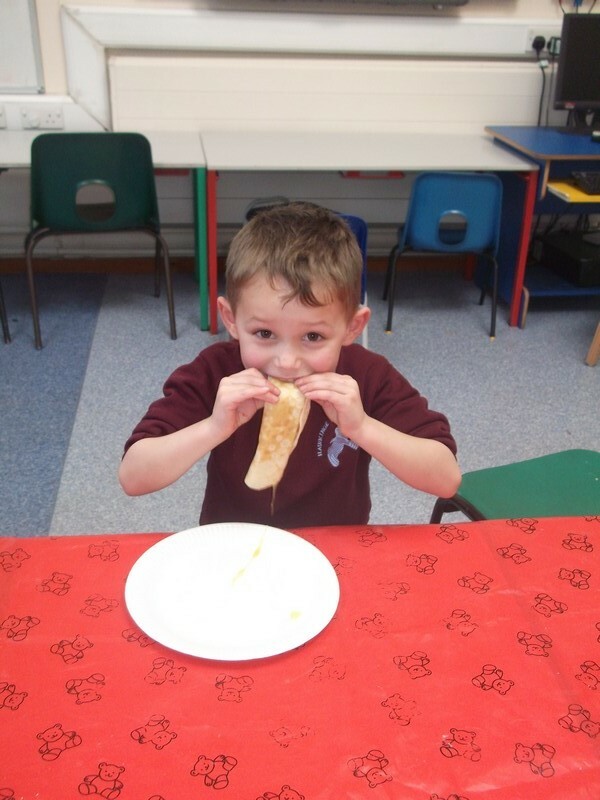 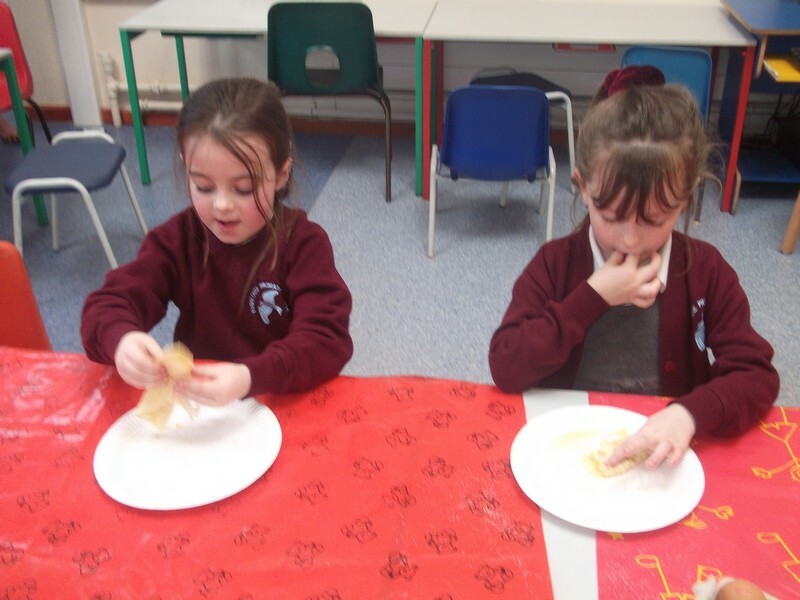 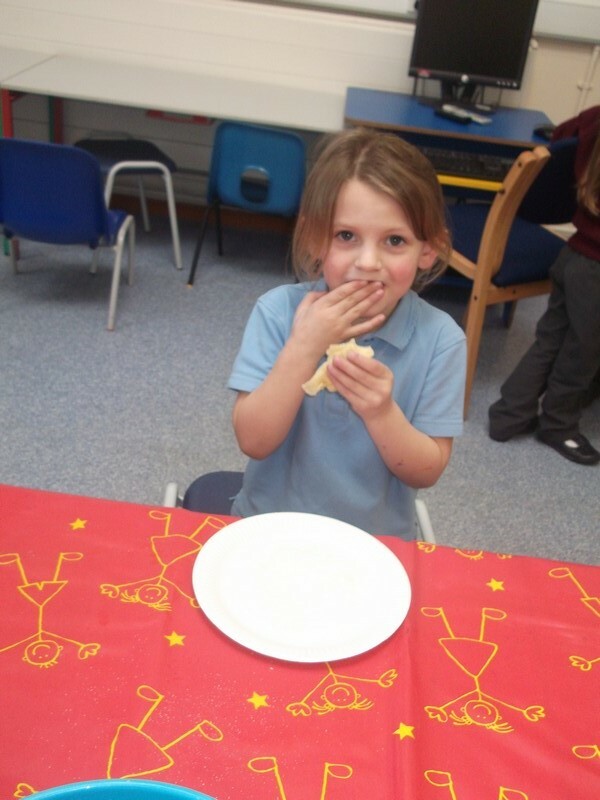 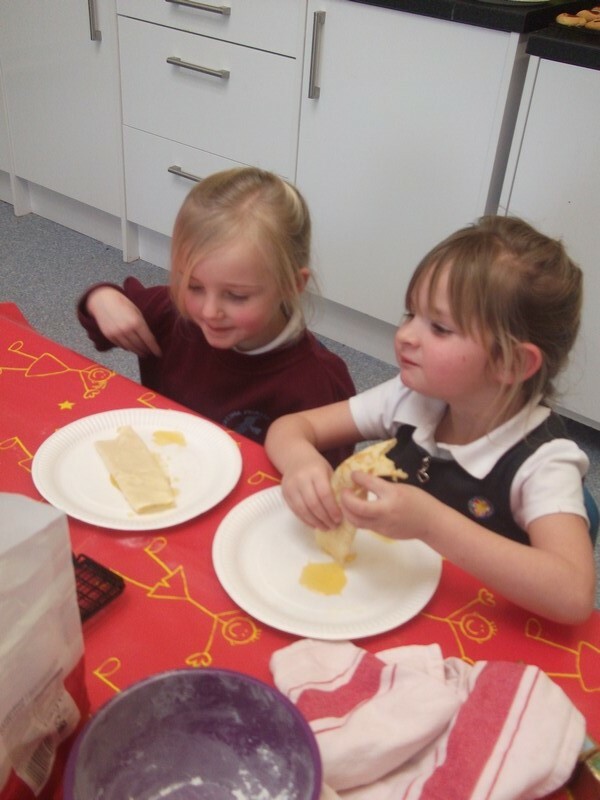 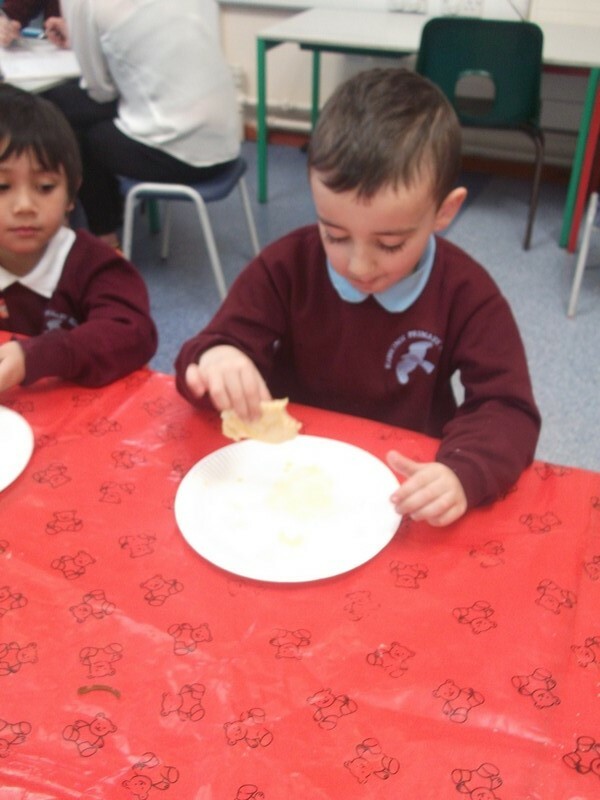 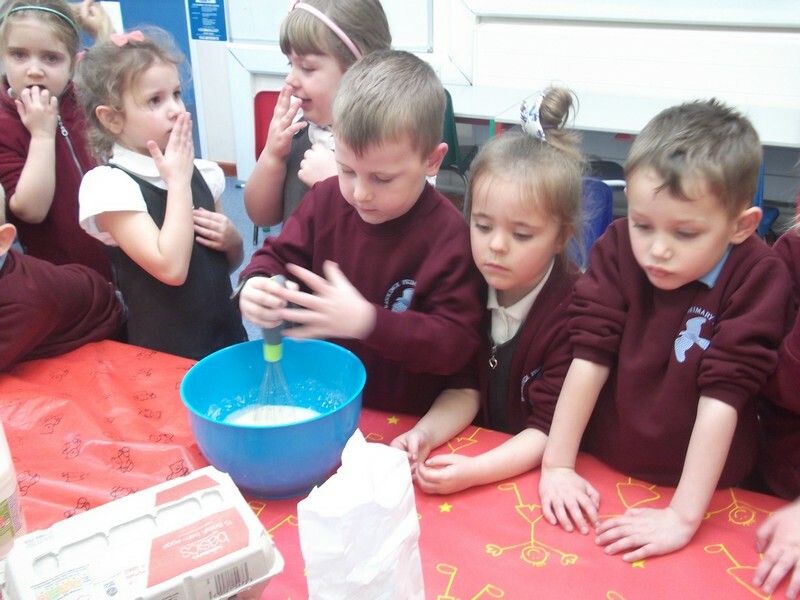 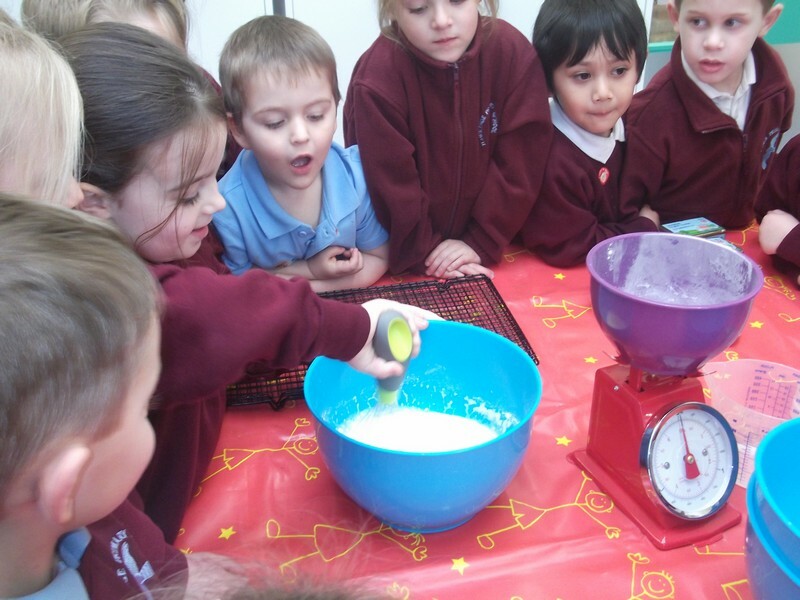 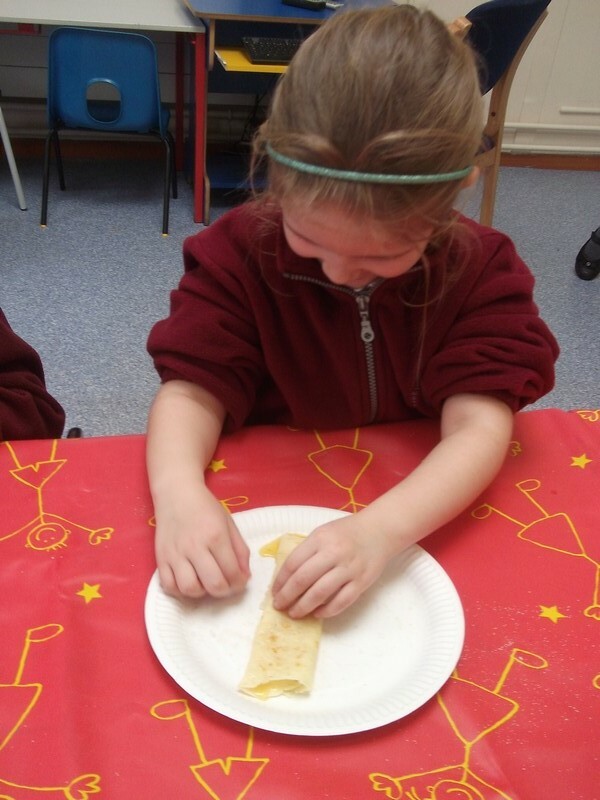 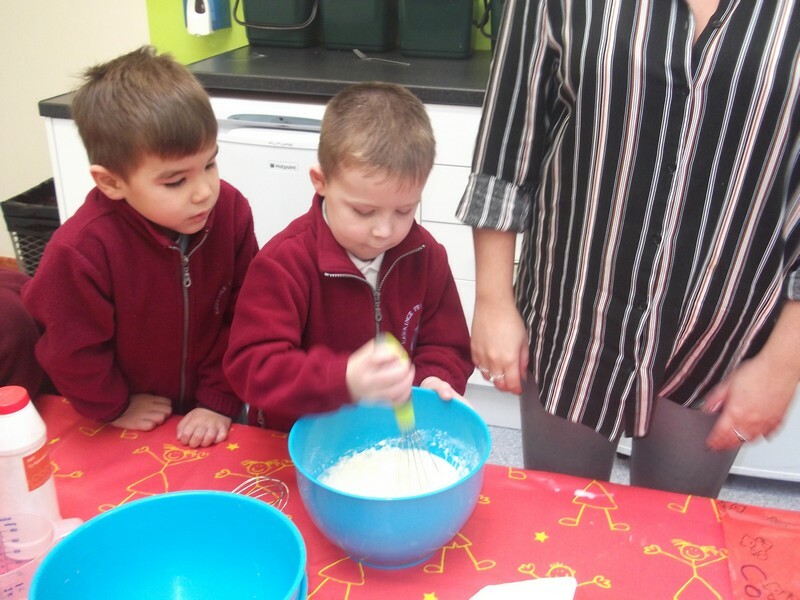 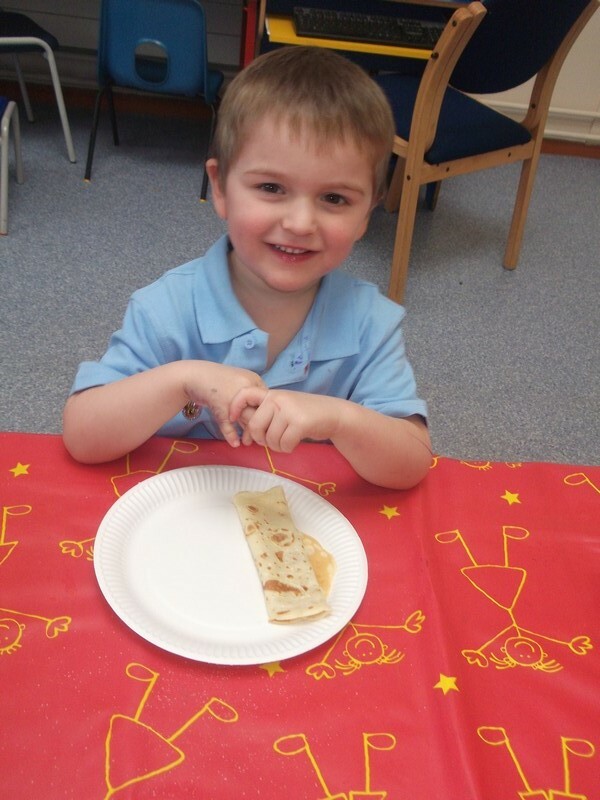 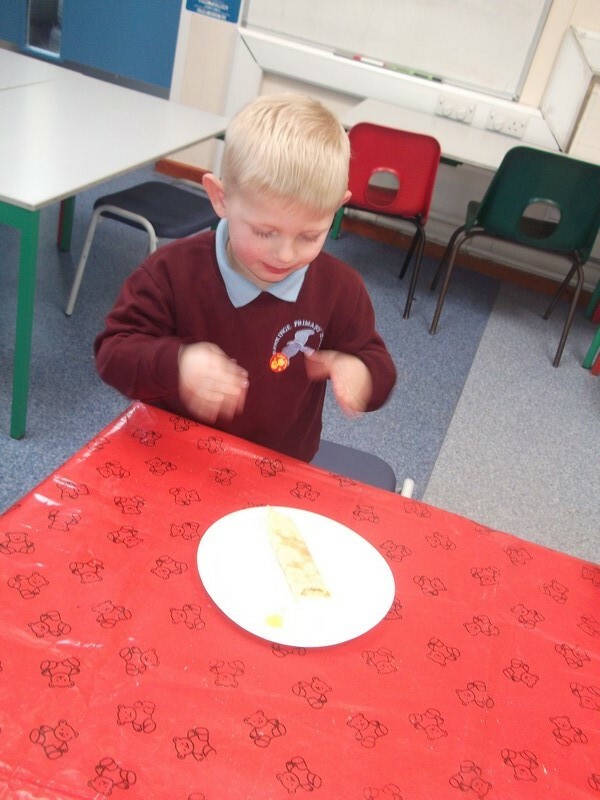 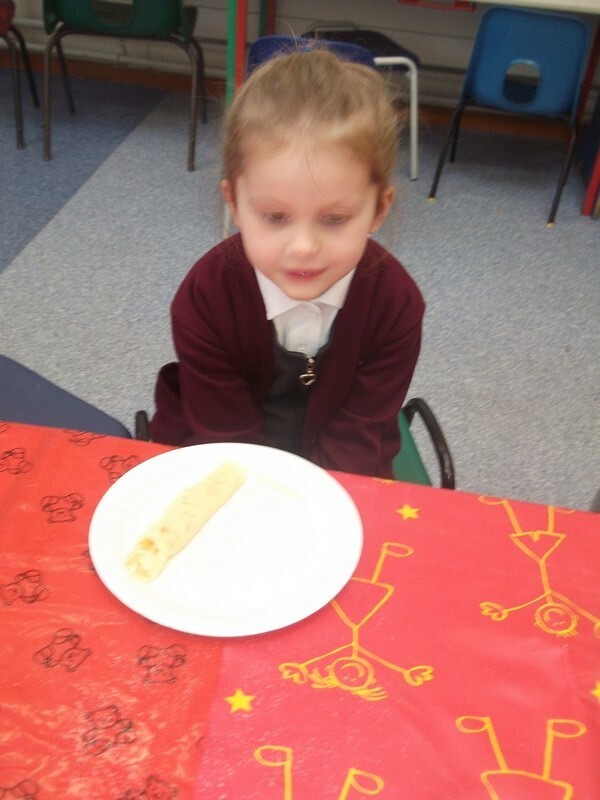 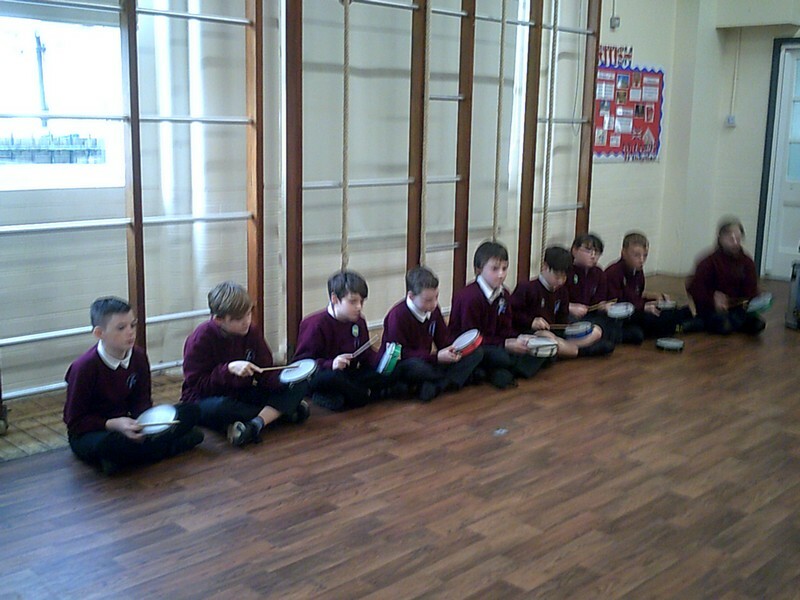 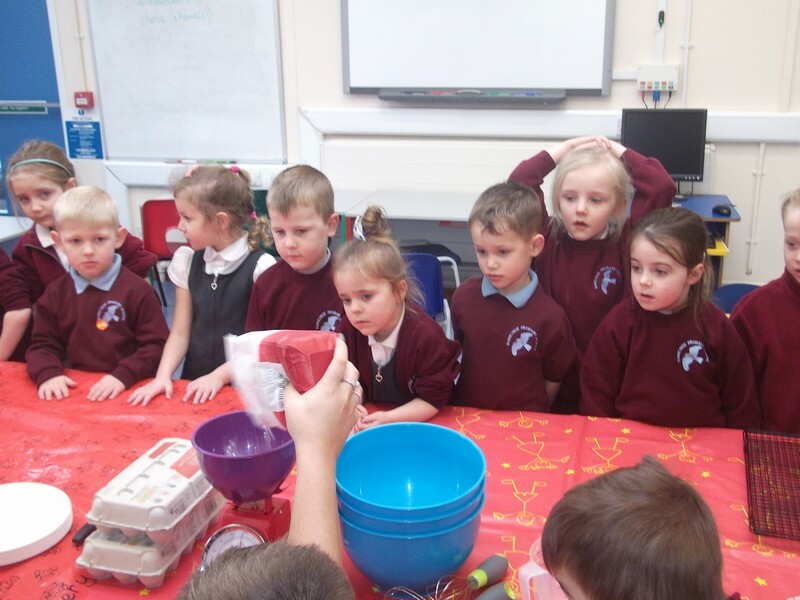 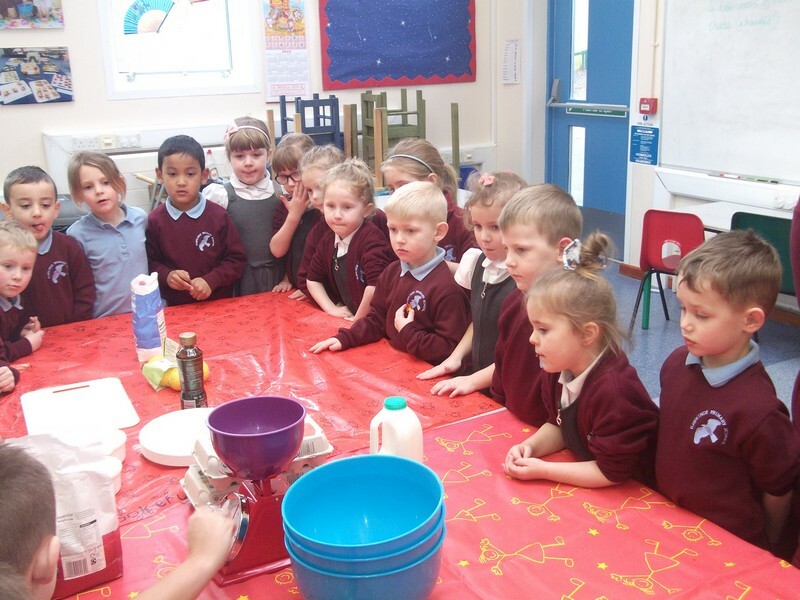 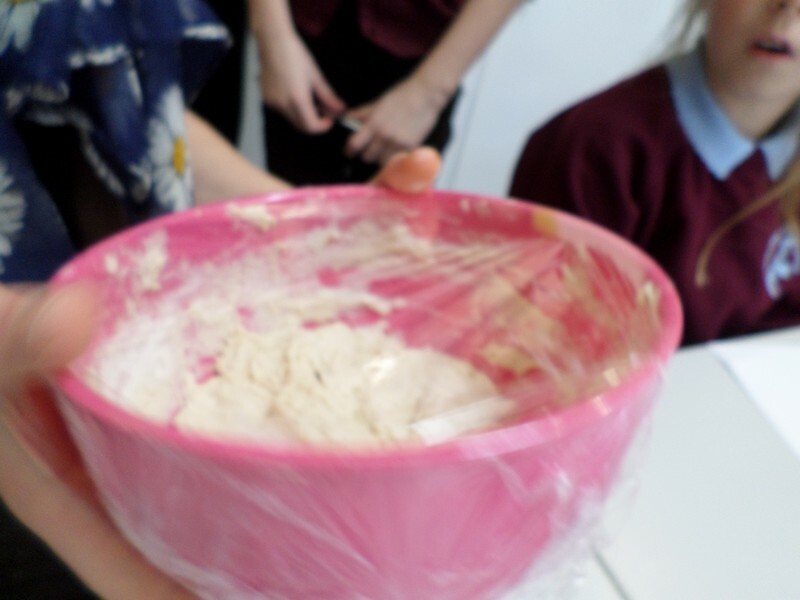 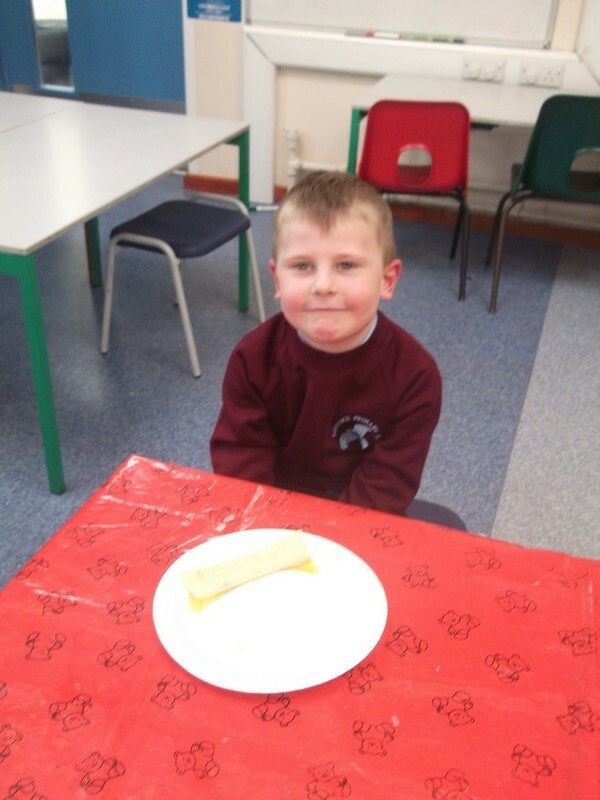 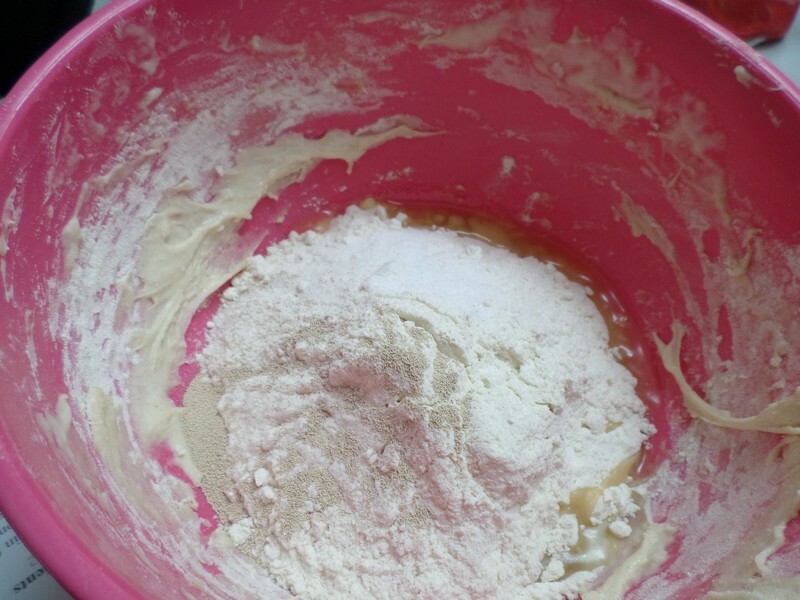 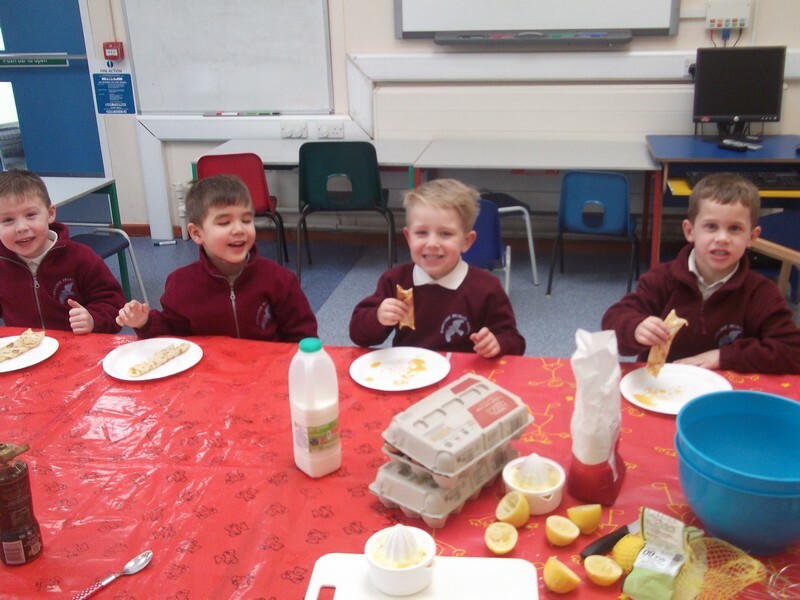 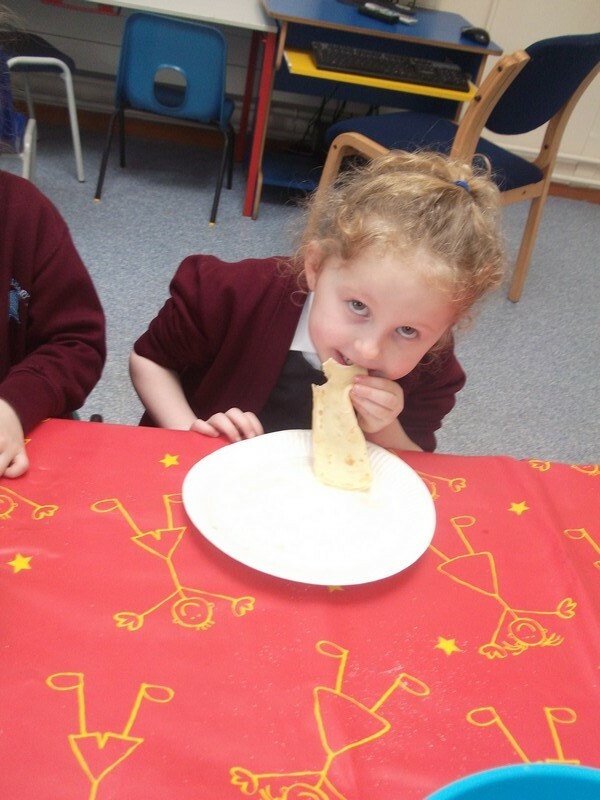 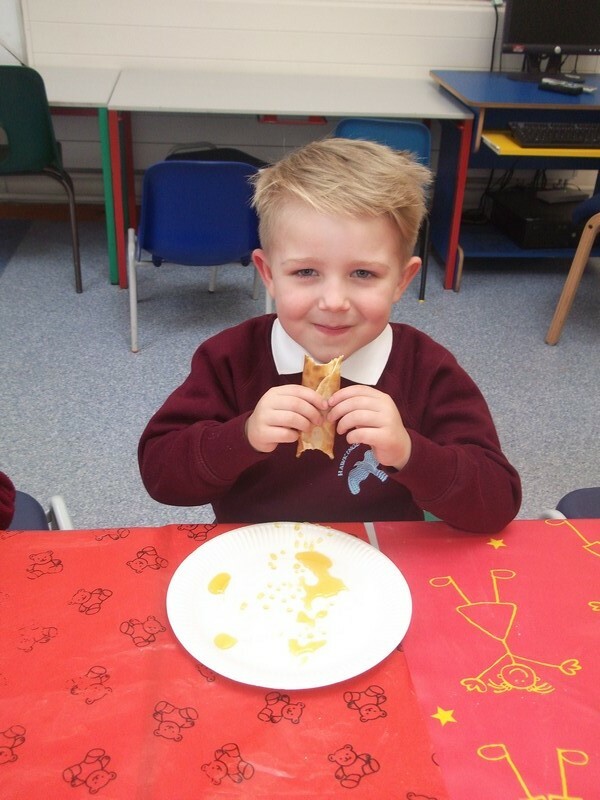 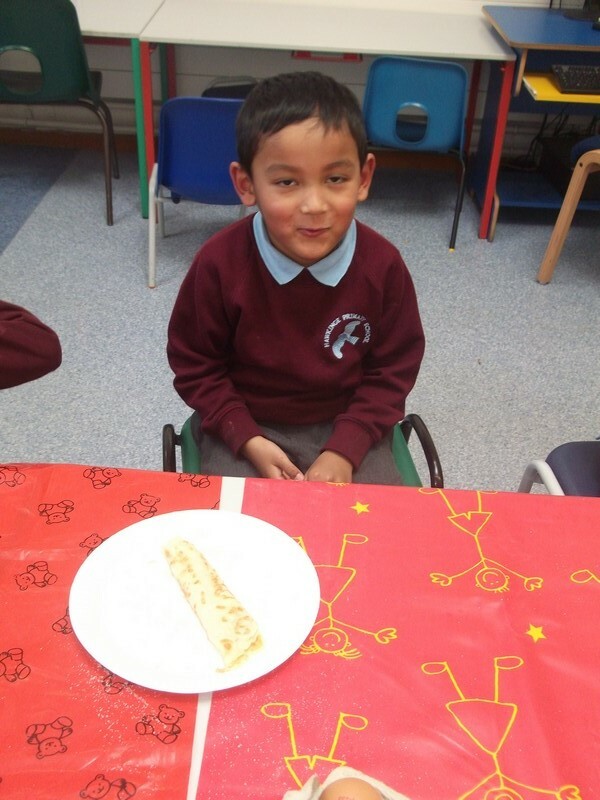 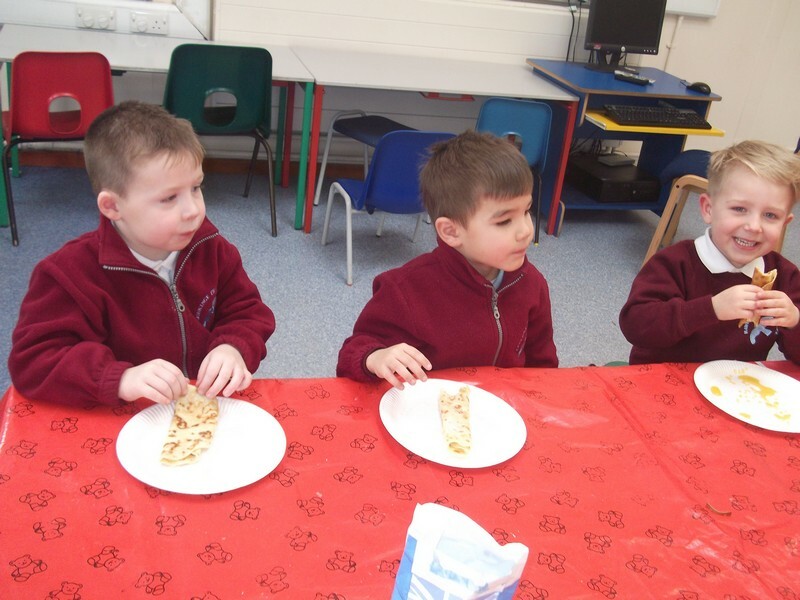 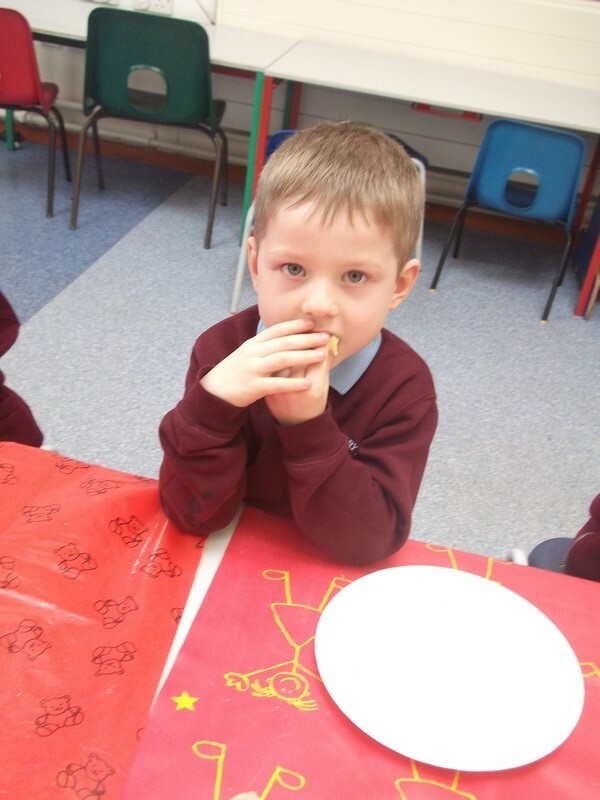 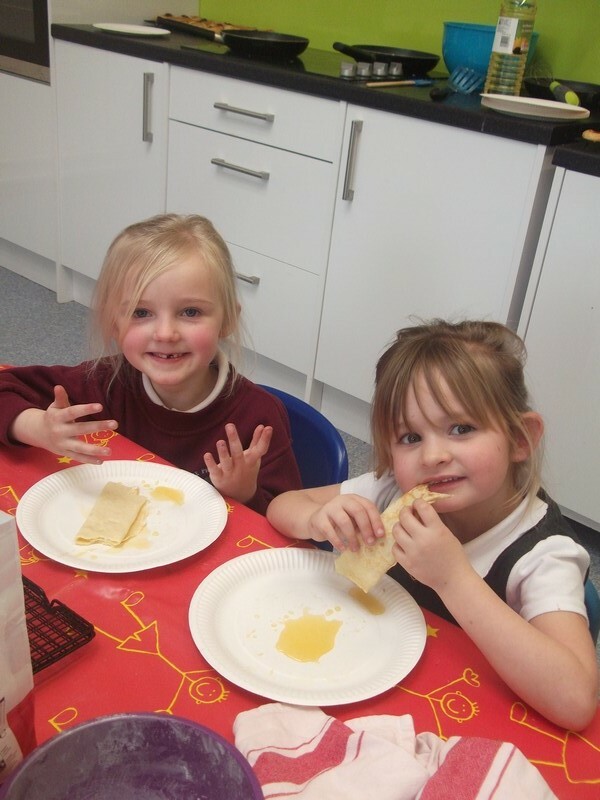 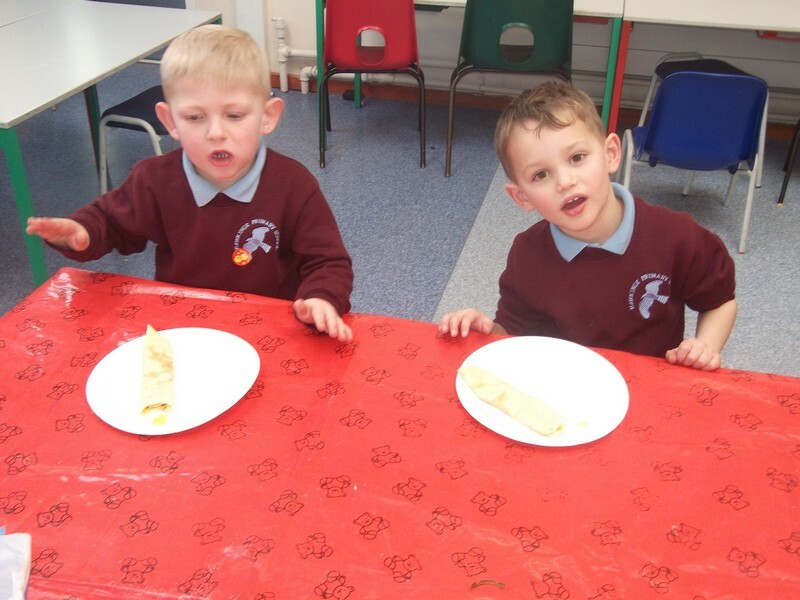 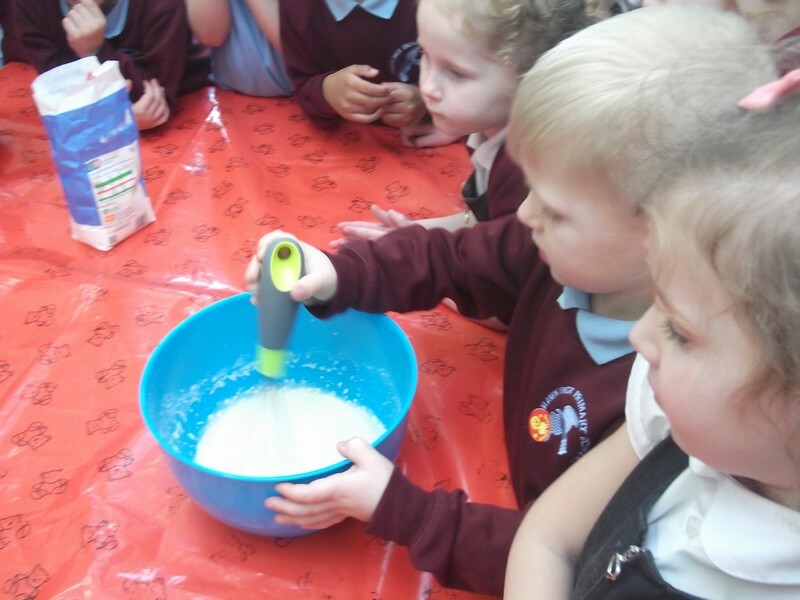 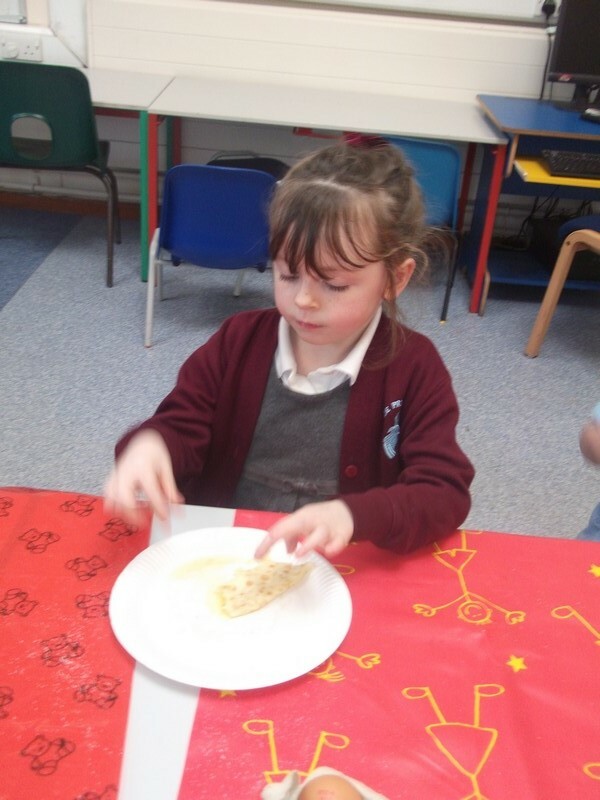 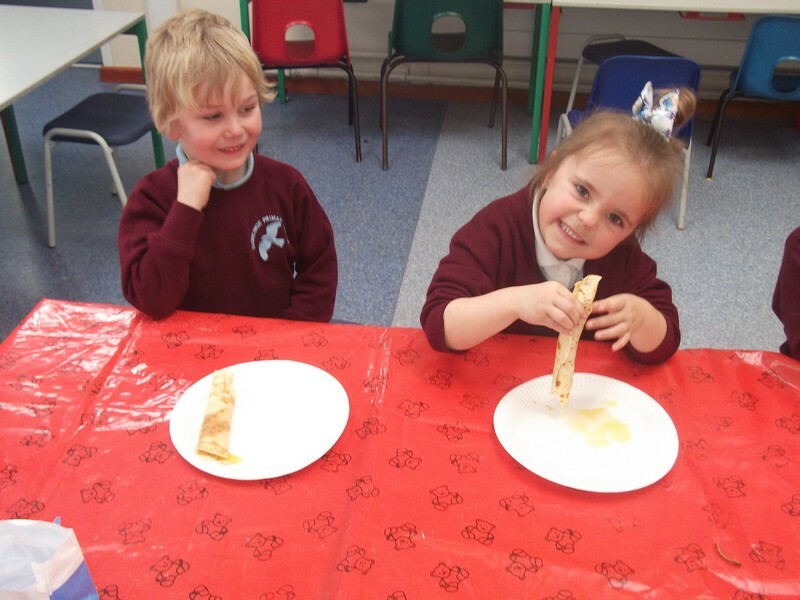 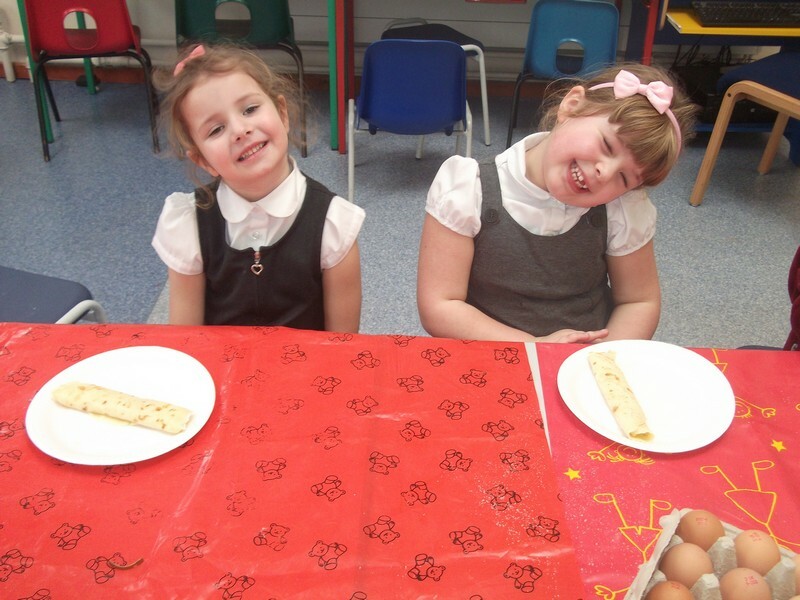 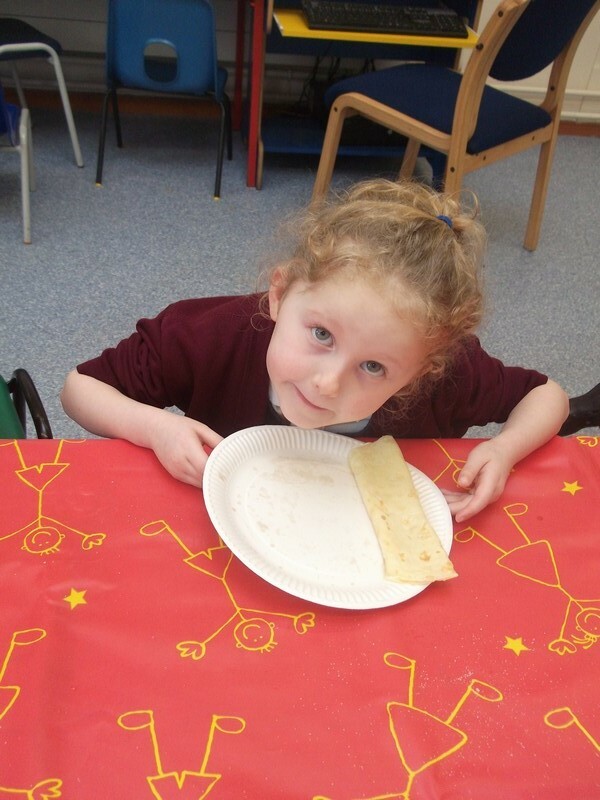 Macaw class celebrate Pancake Day! 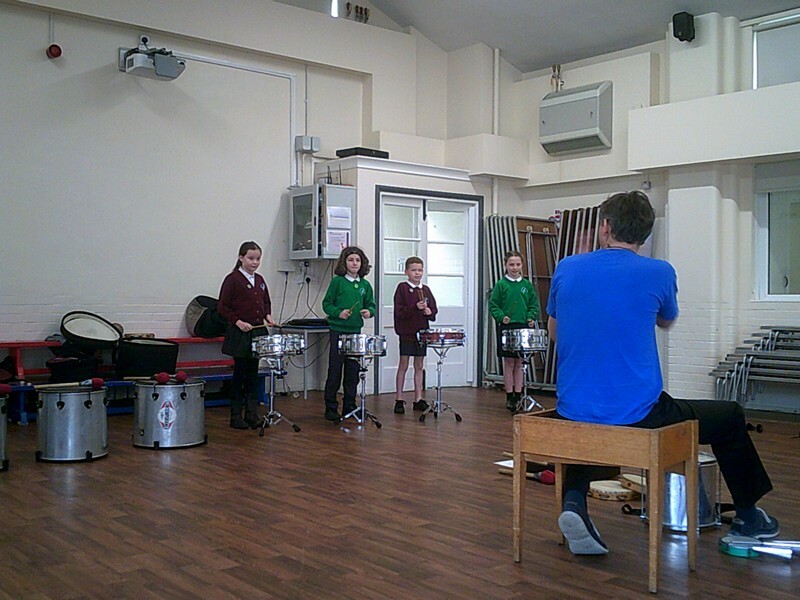 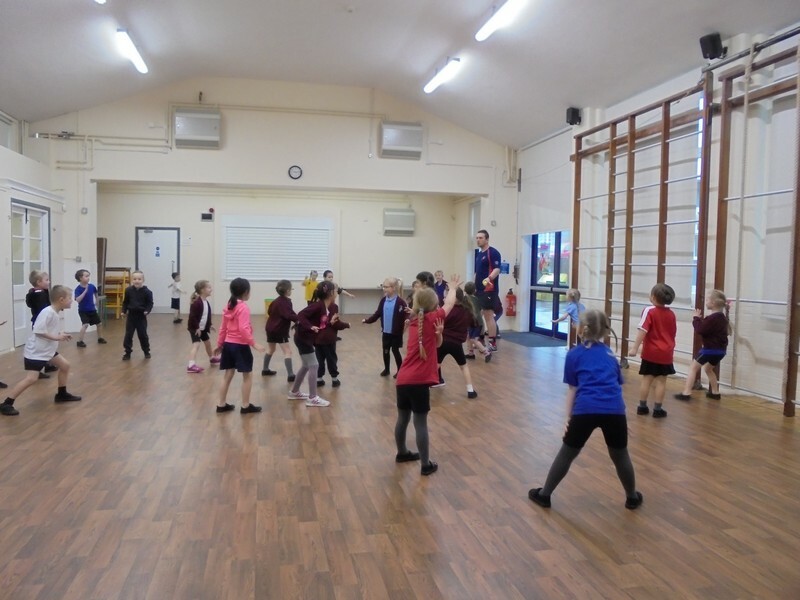 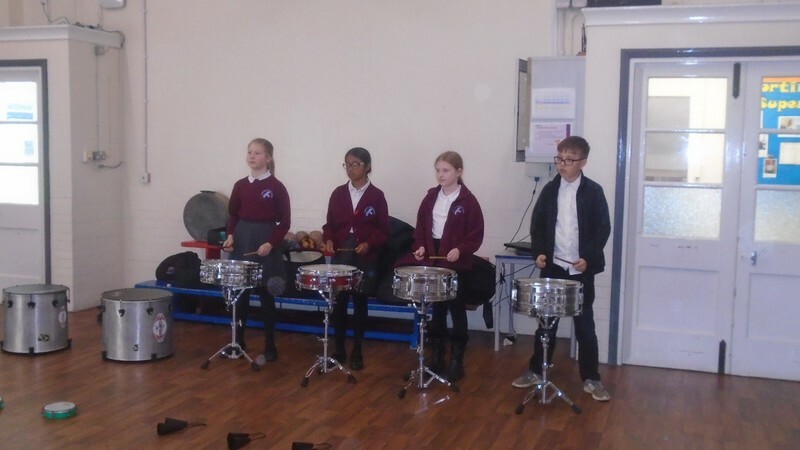 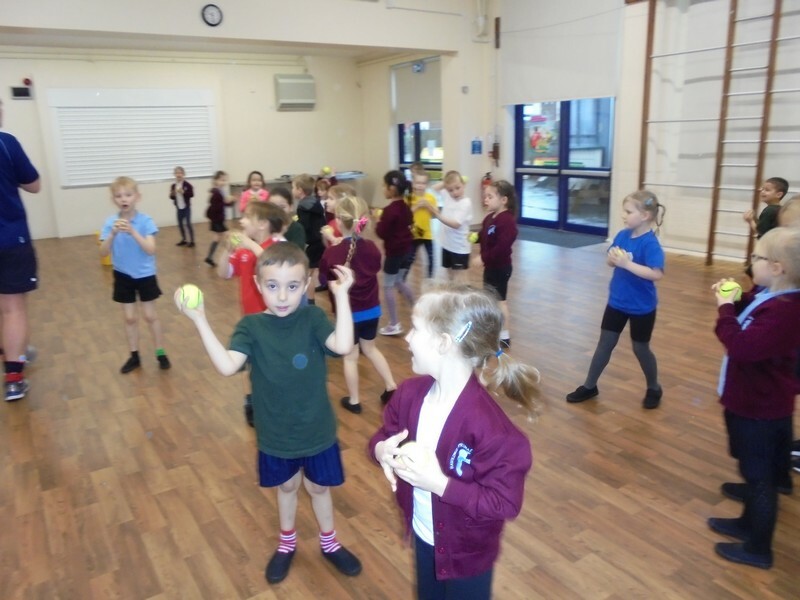 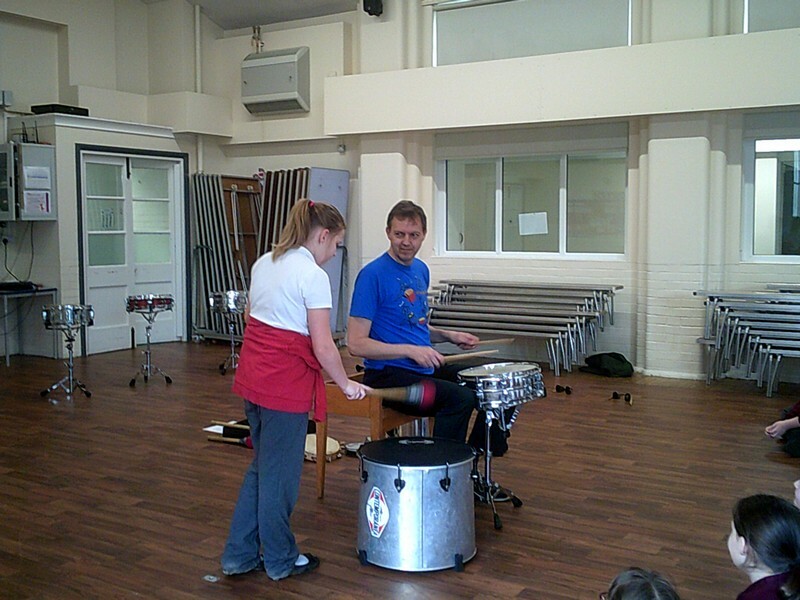 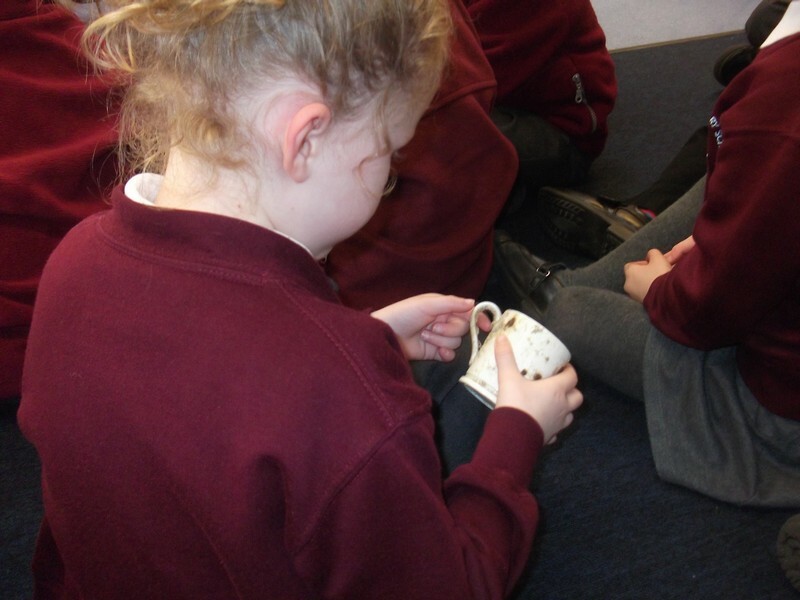 Coffee Bean class take part in a ‘Catch Fusion’ workshop. 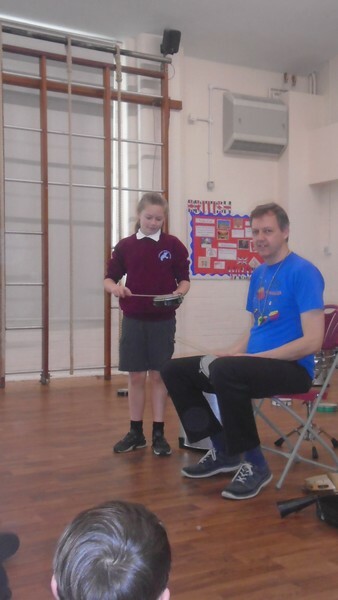 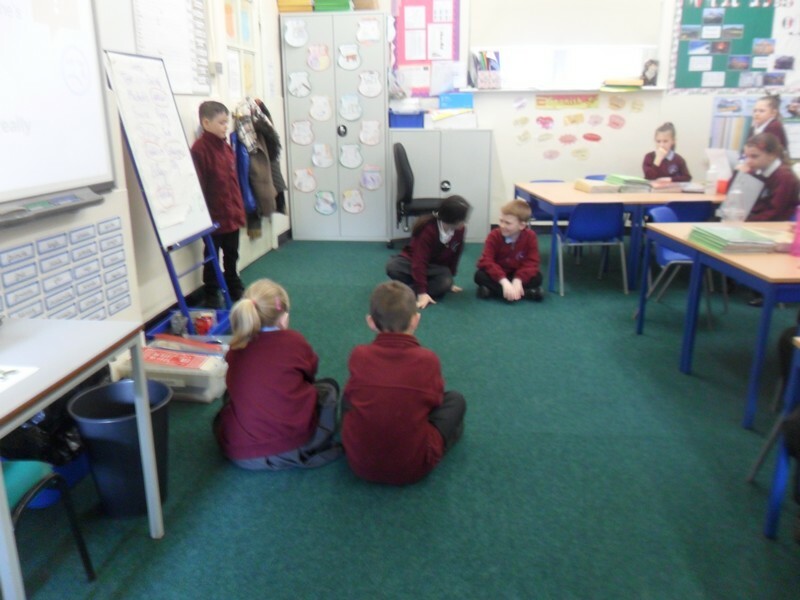 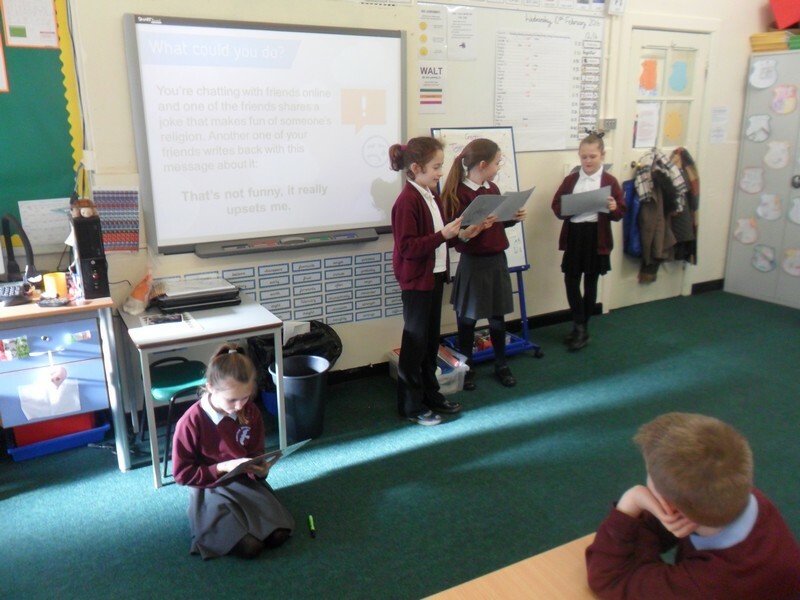 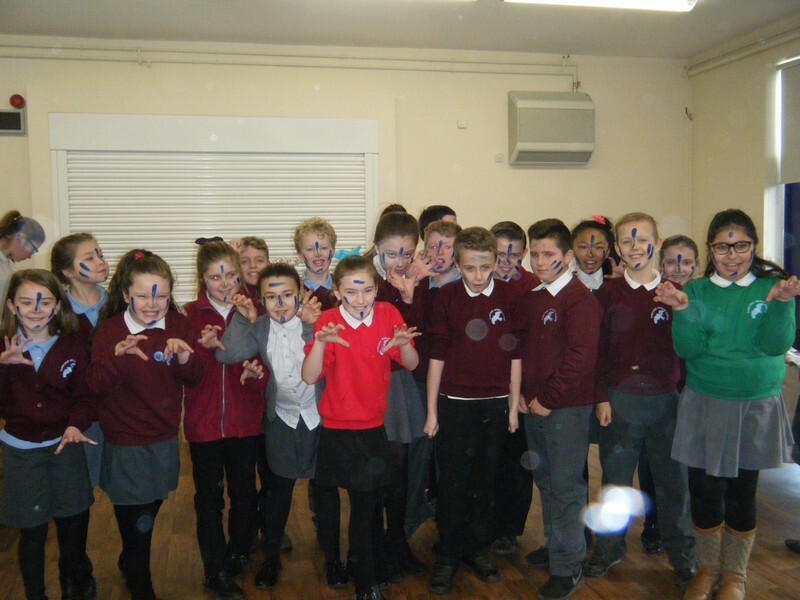 Jaguar class celebrate Safer Internet Day. 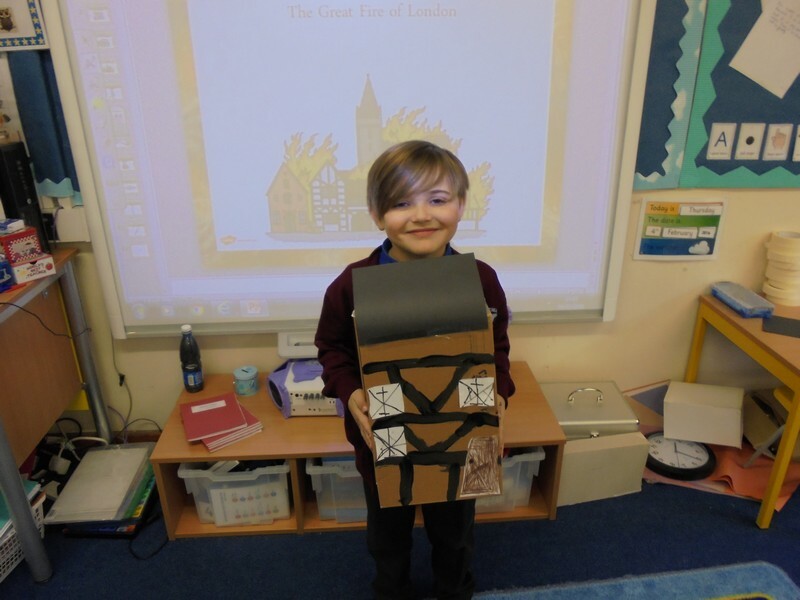 Coffee Bean class make their own Tudor houses. 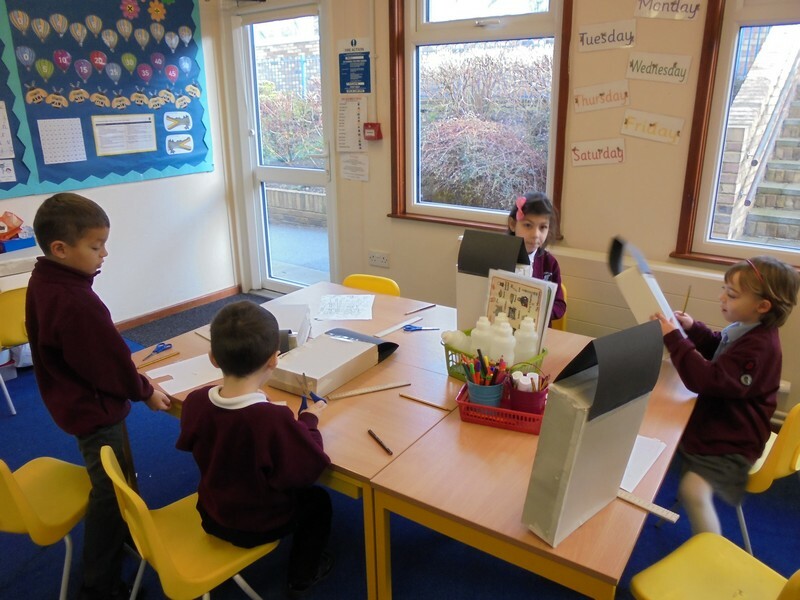 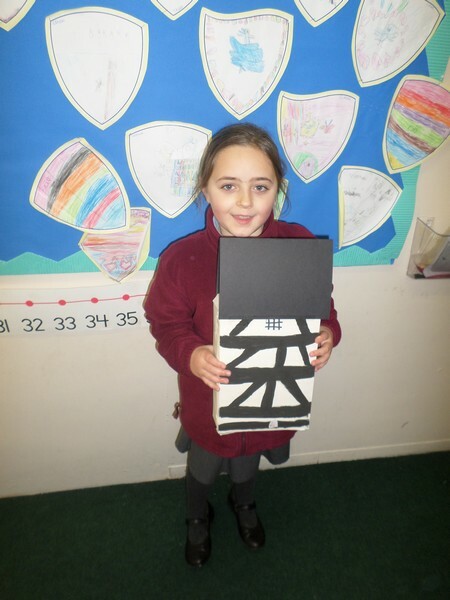 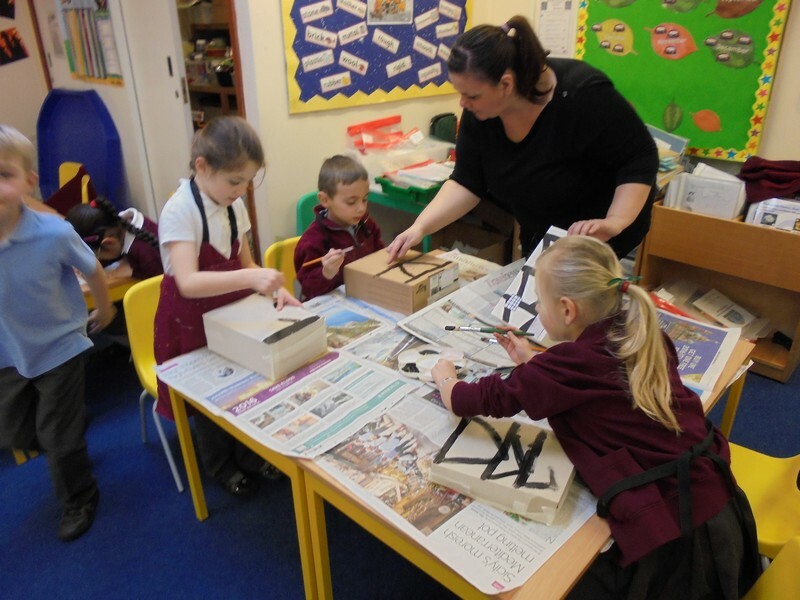 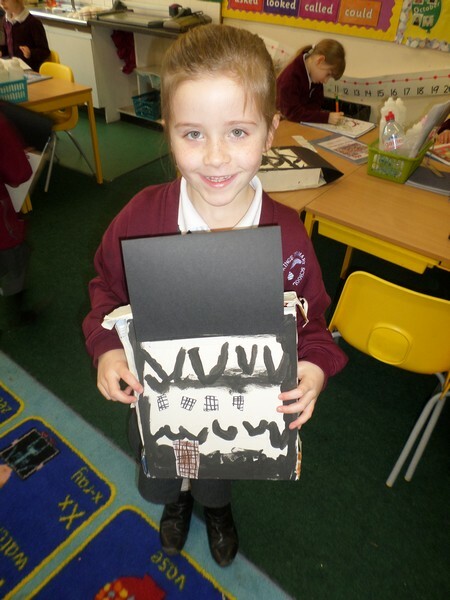 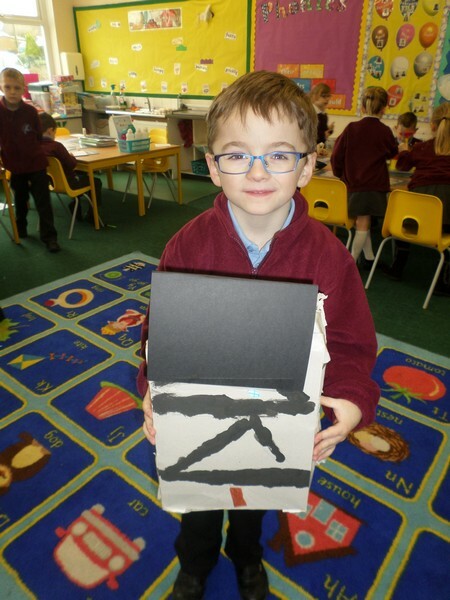 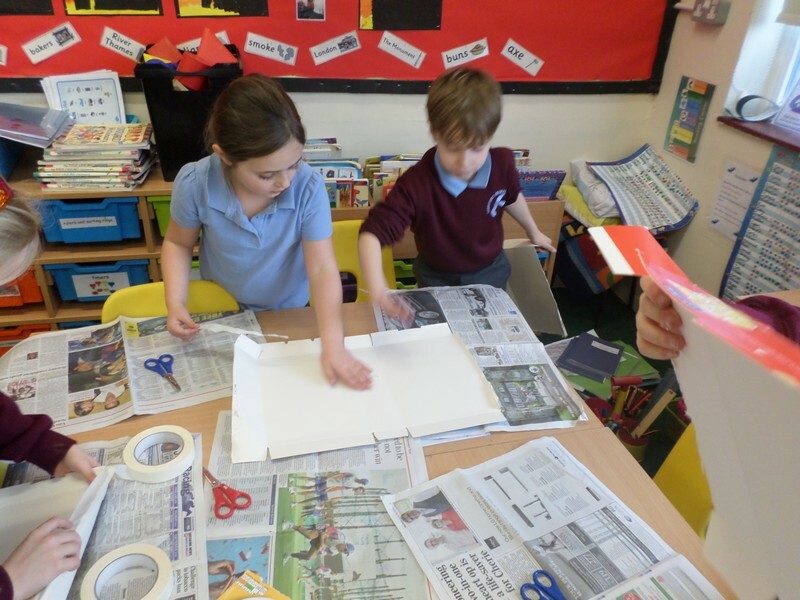 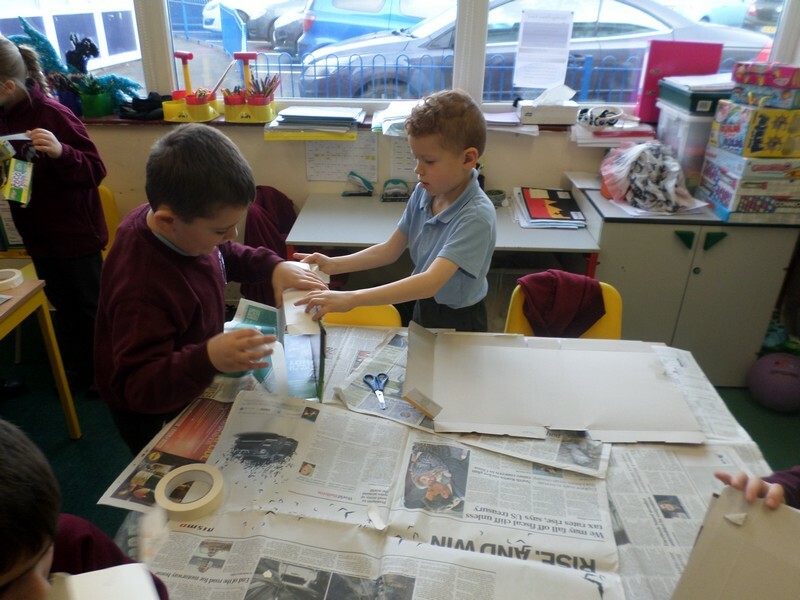 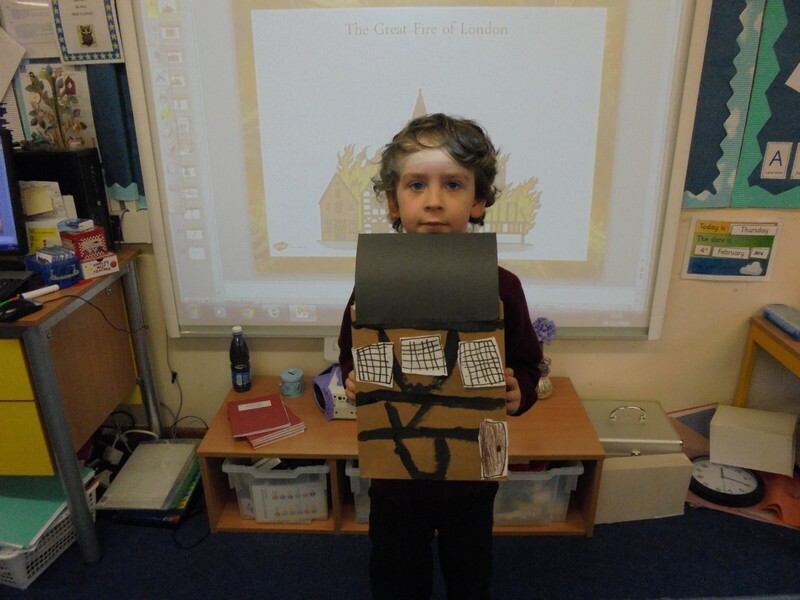 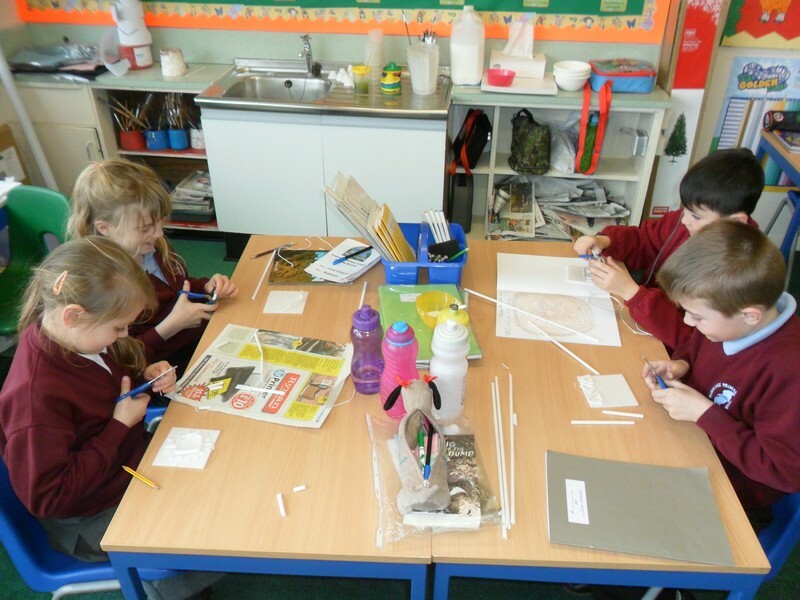 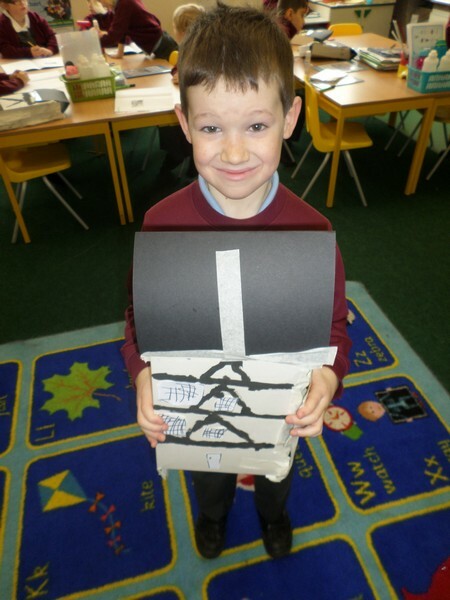 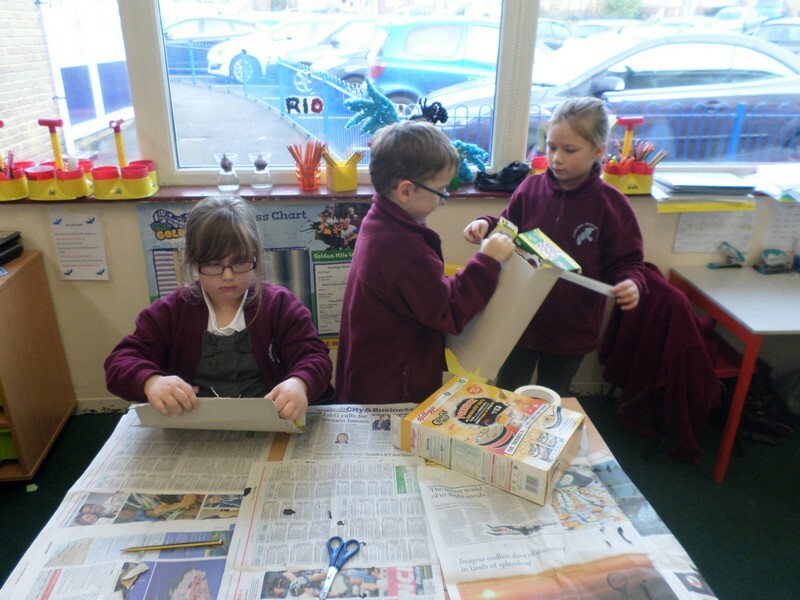 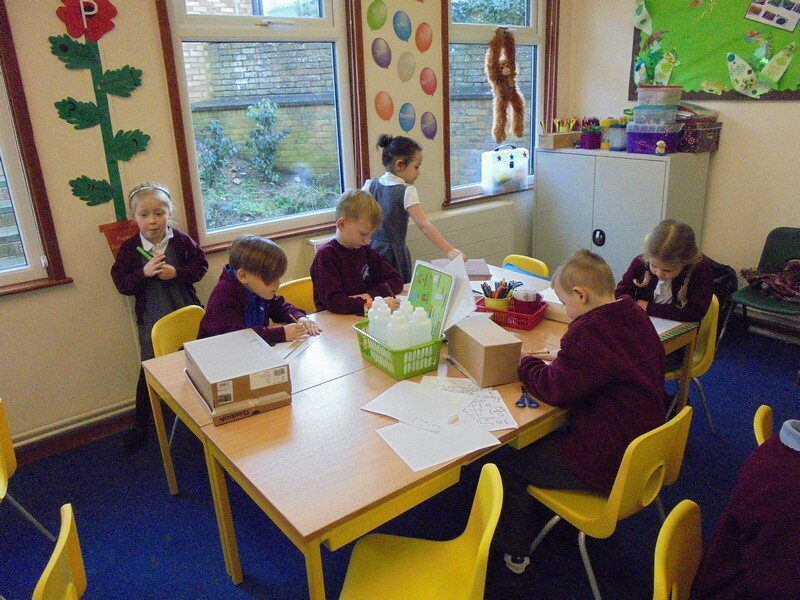 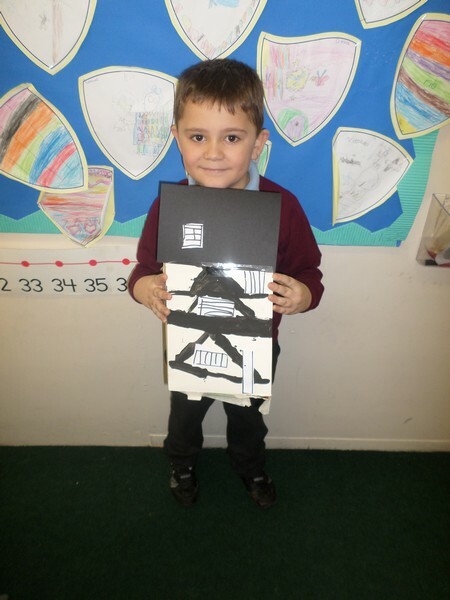 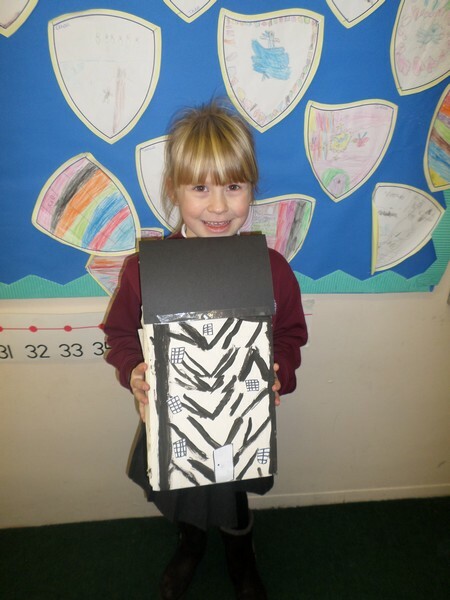 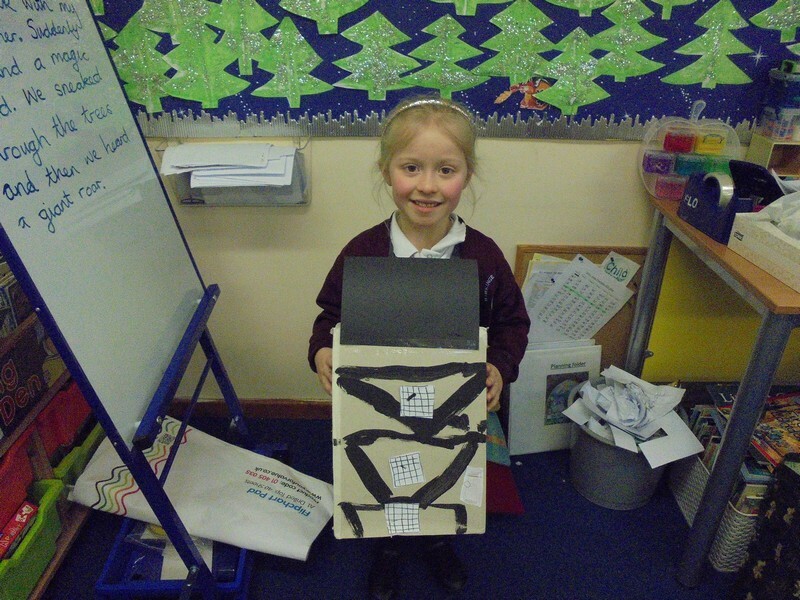 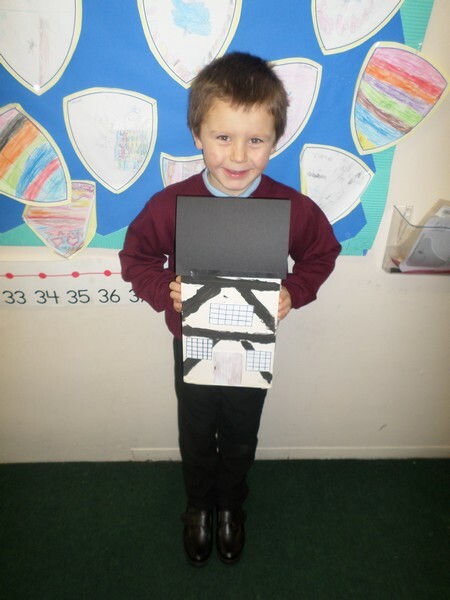 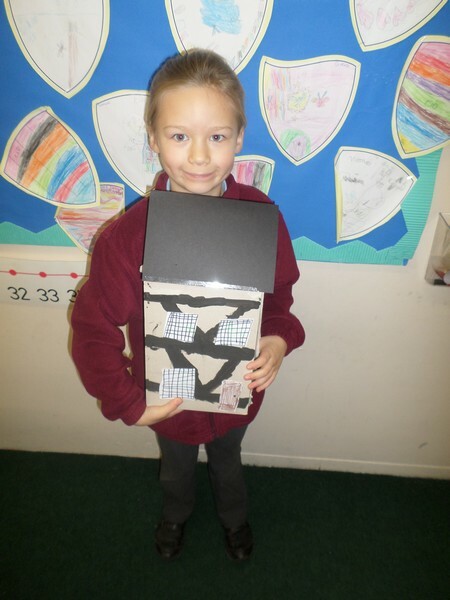 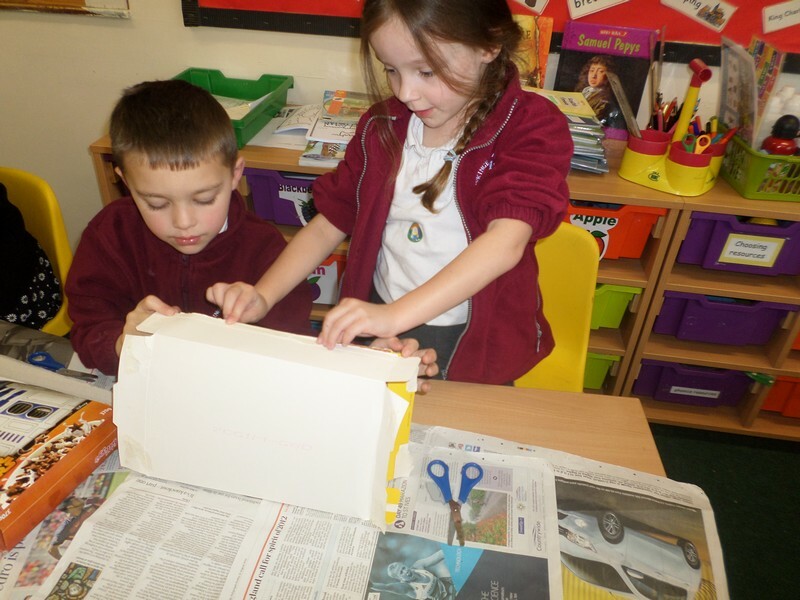 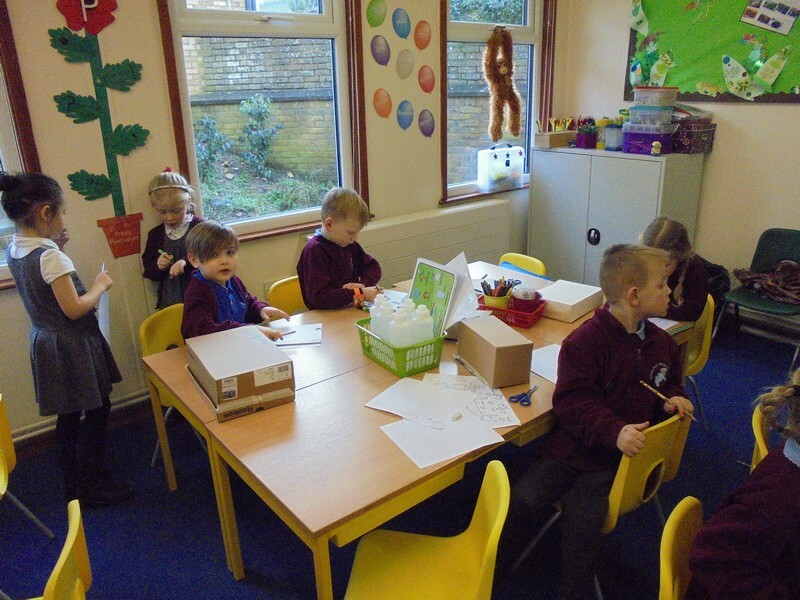 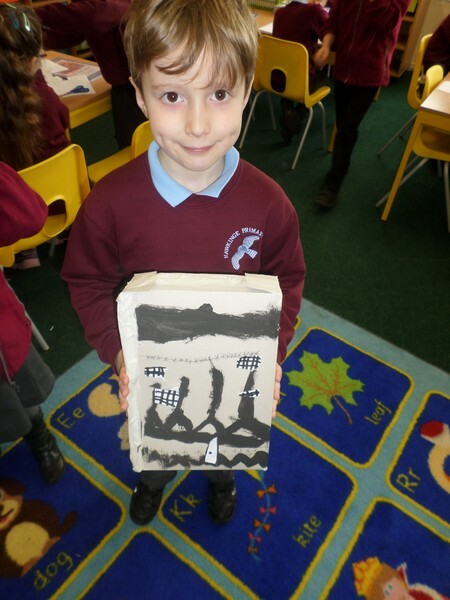 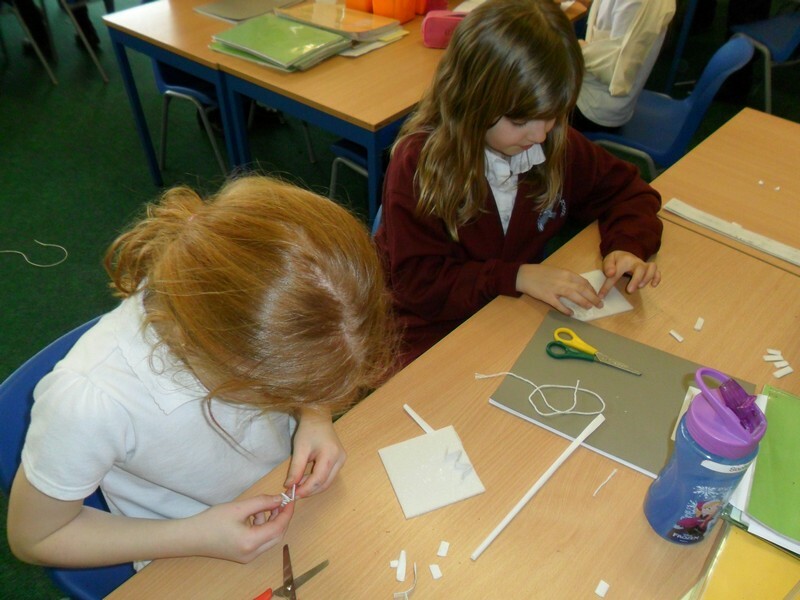 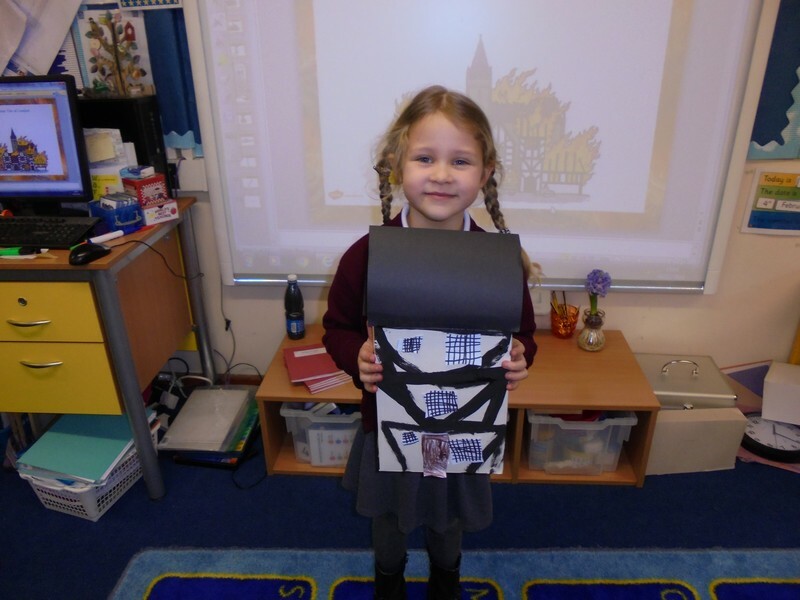 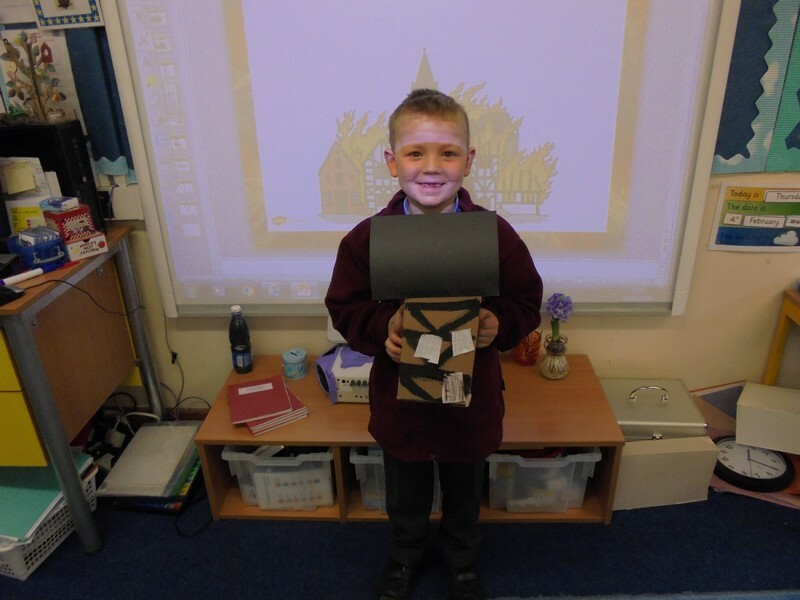 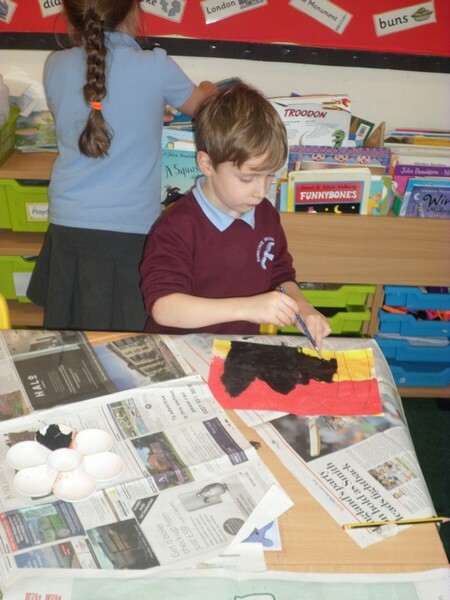 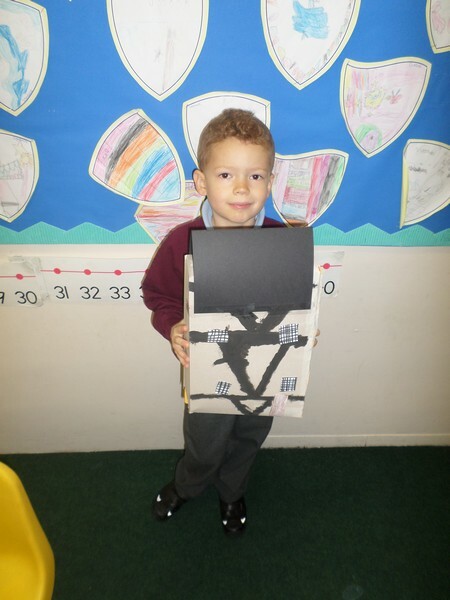 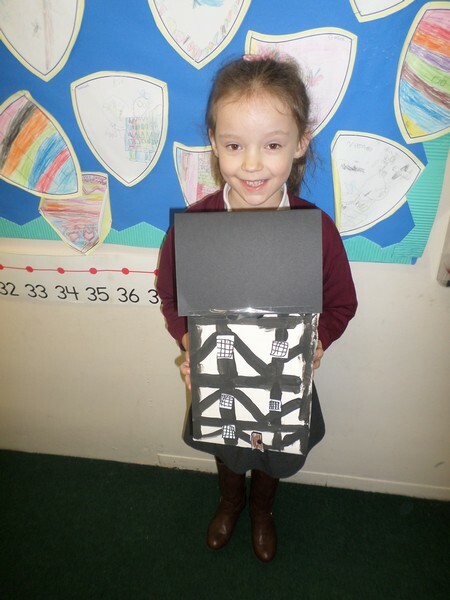 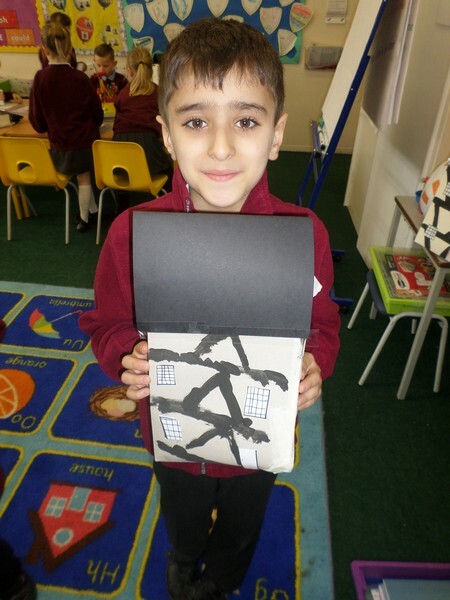 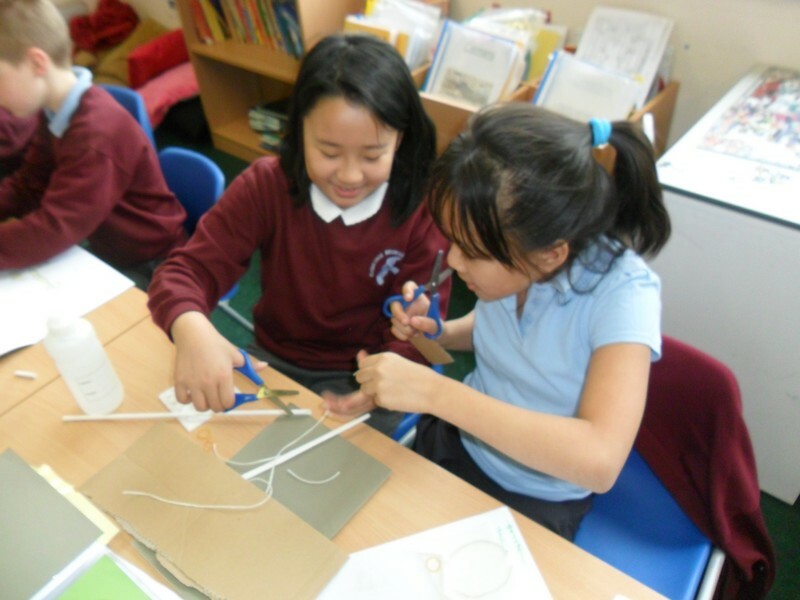 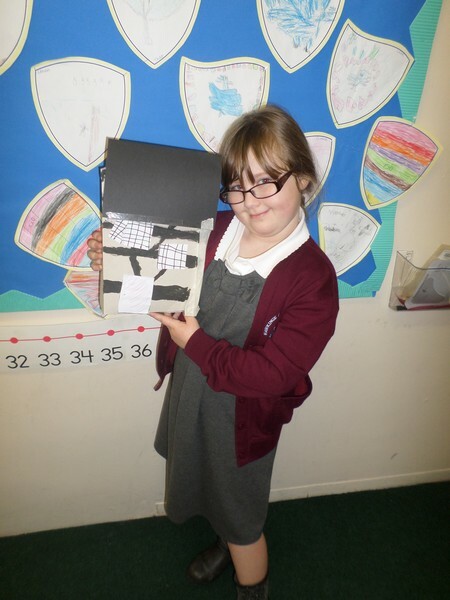 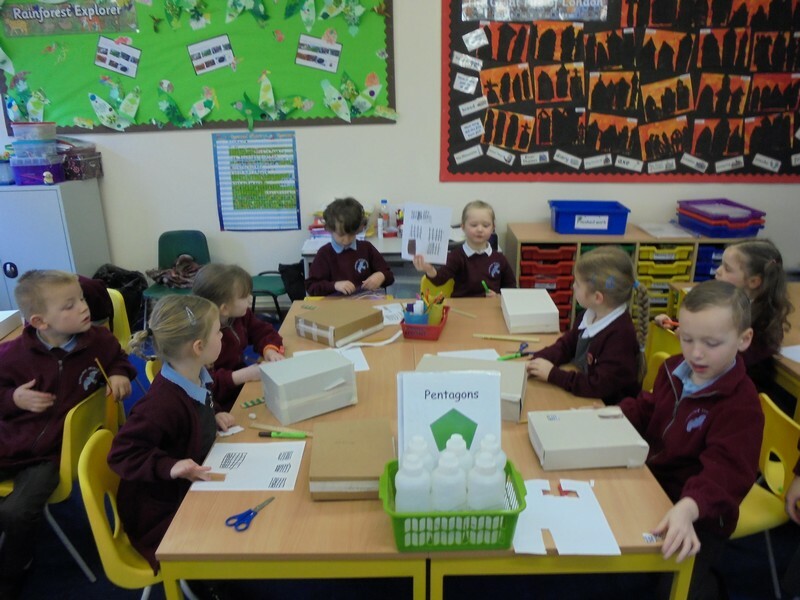 Rio class make their own Tudor houses. 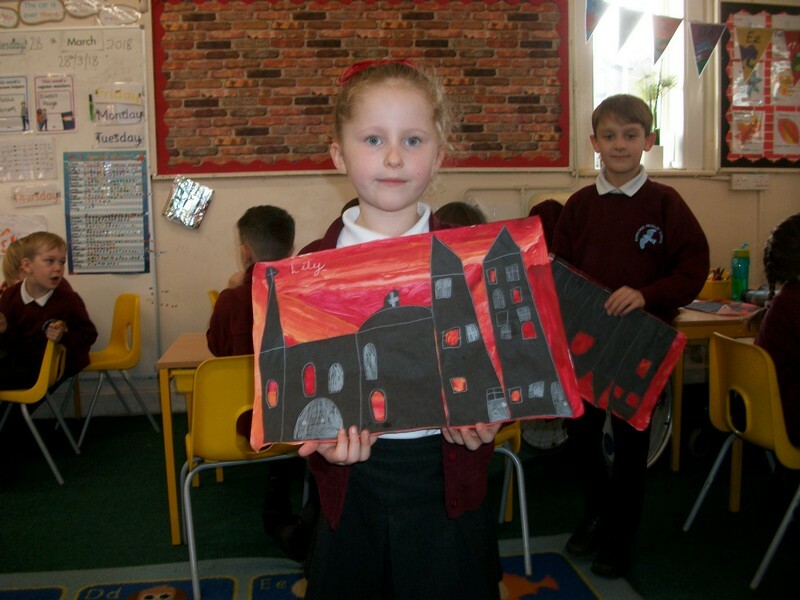 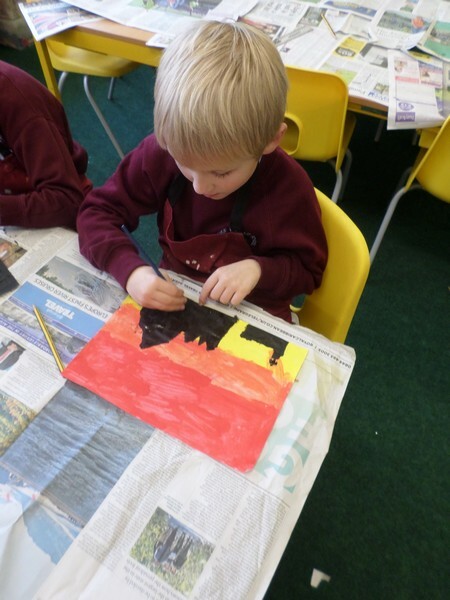 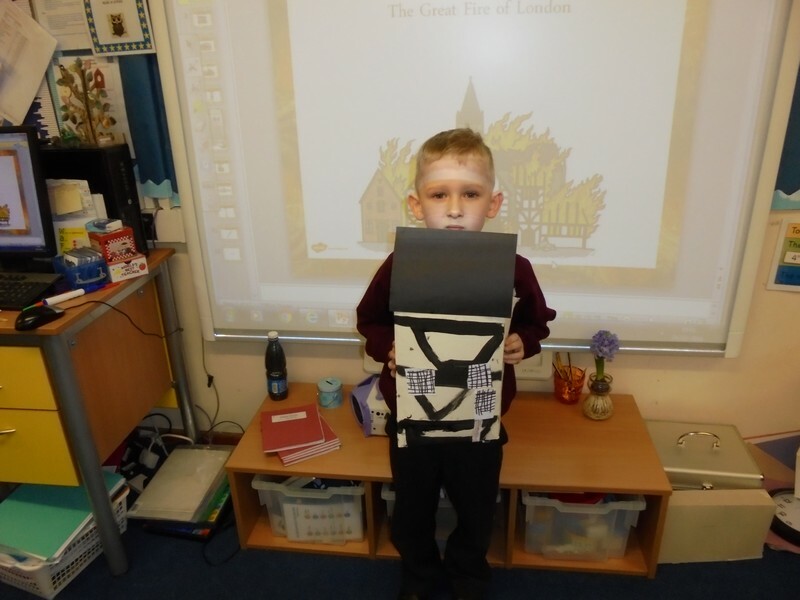 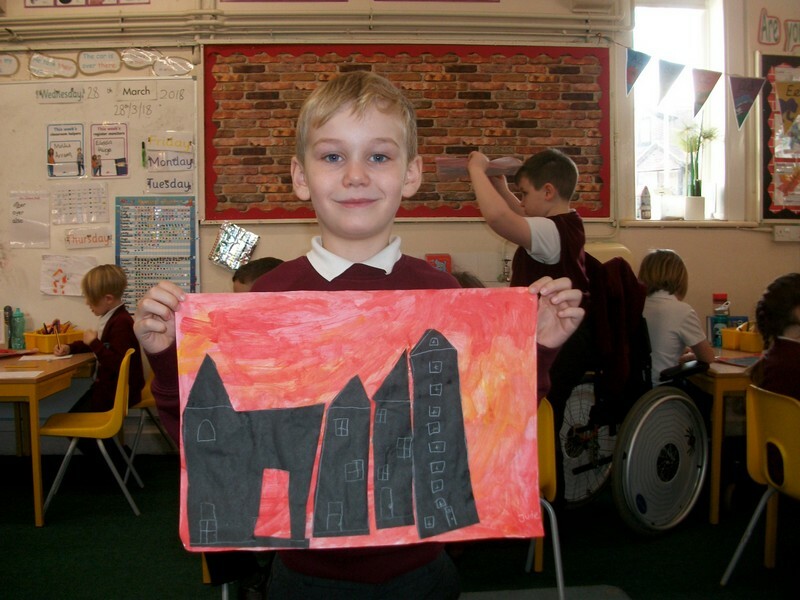 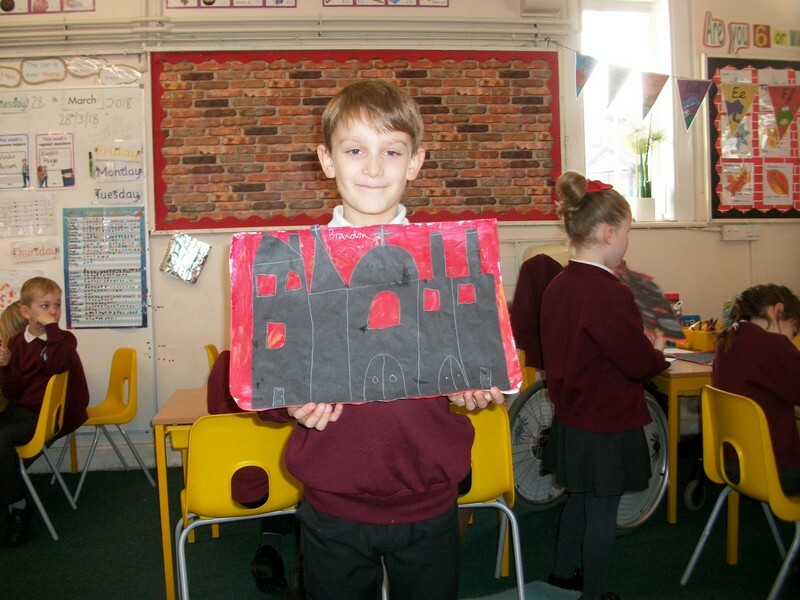 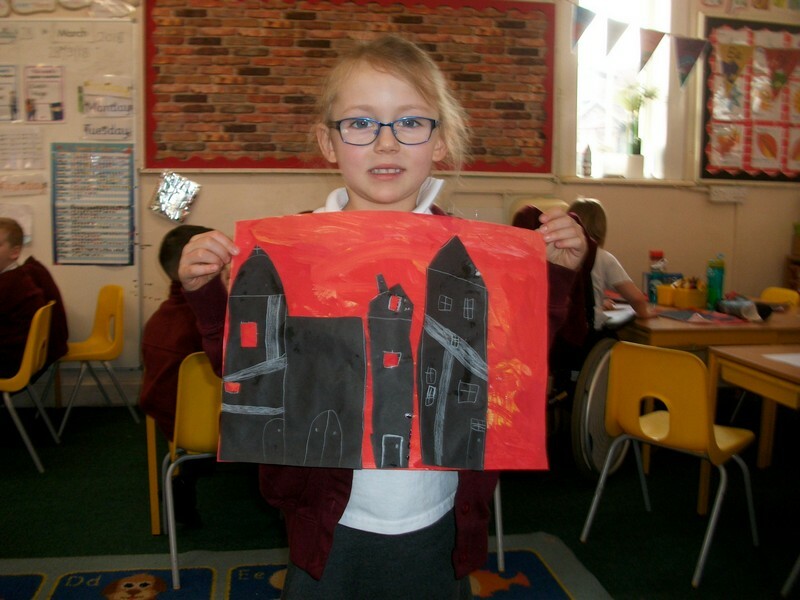 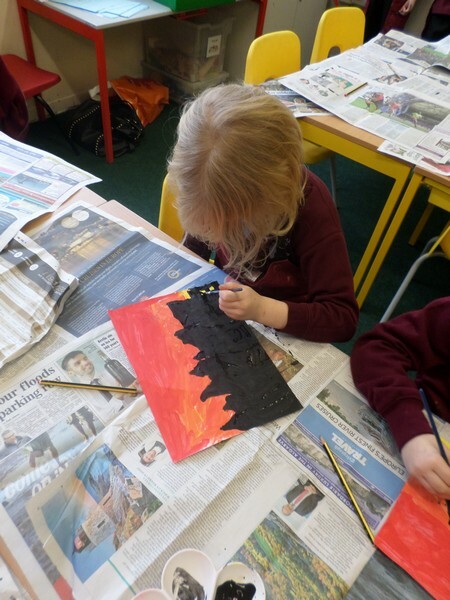 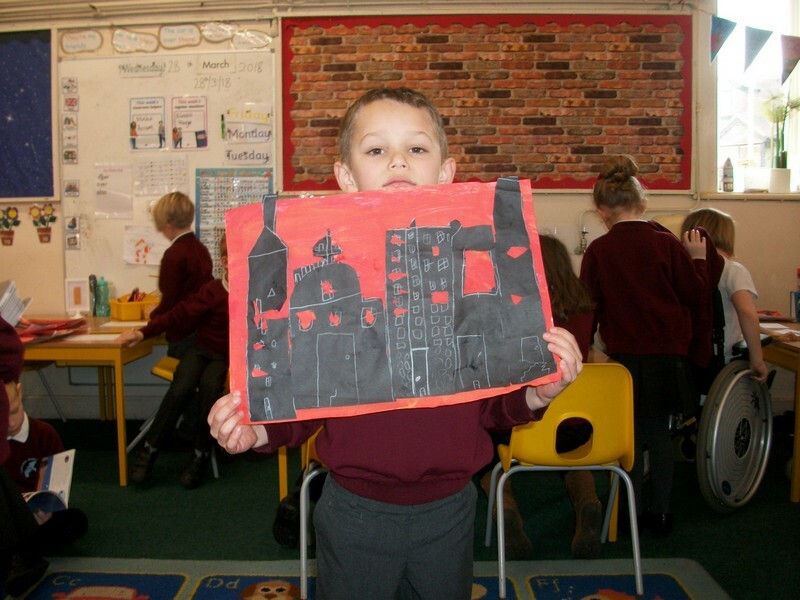 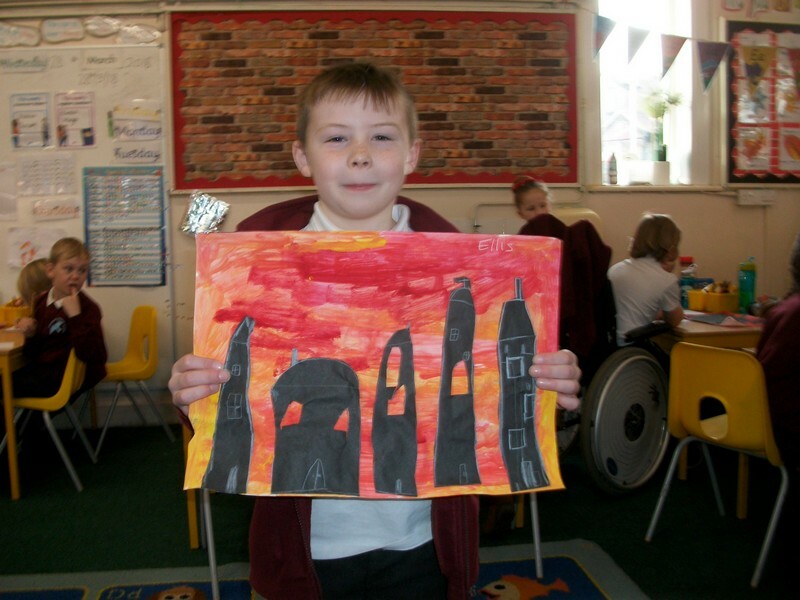 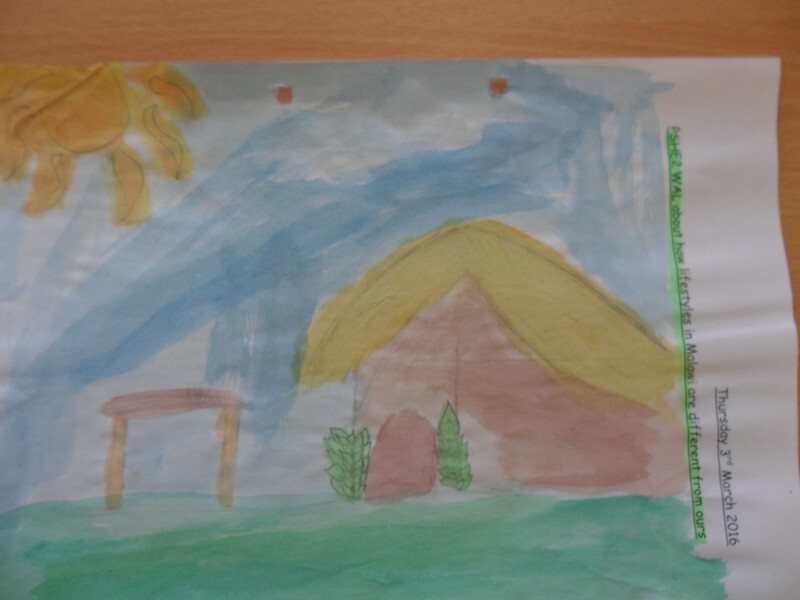 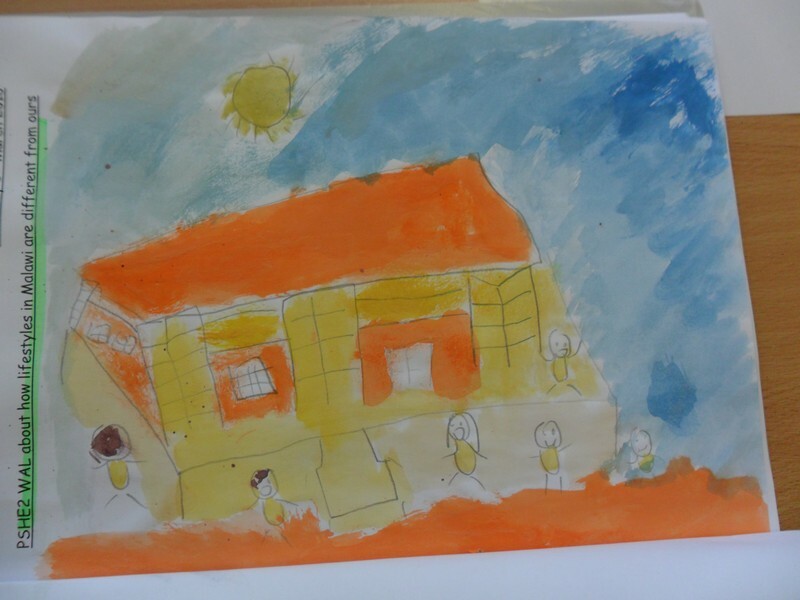 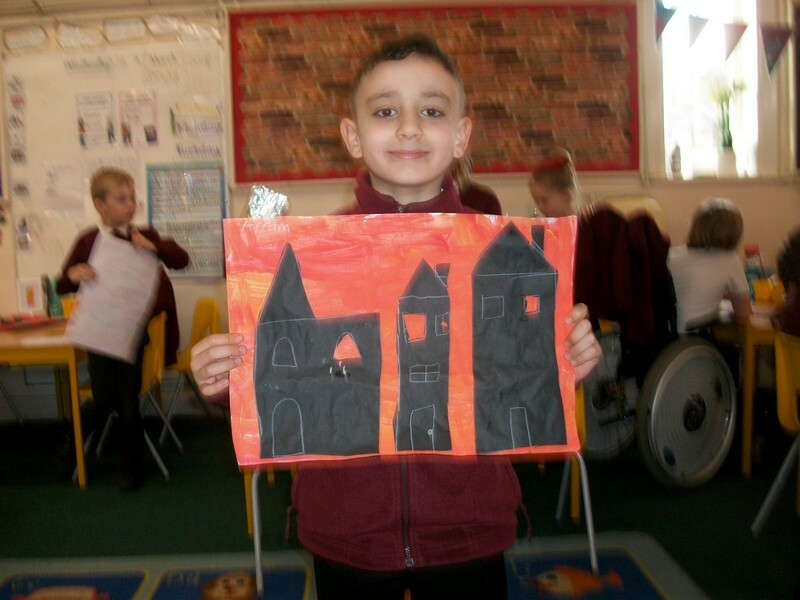 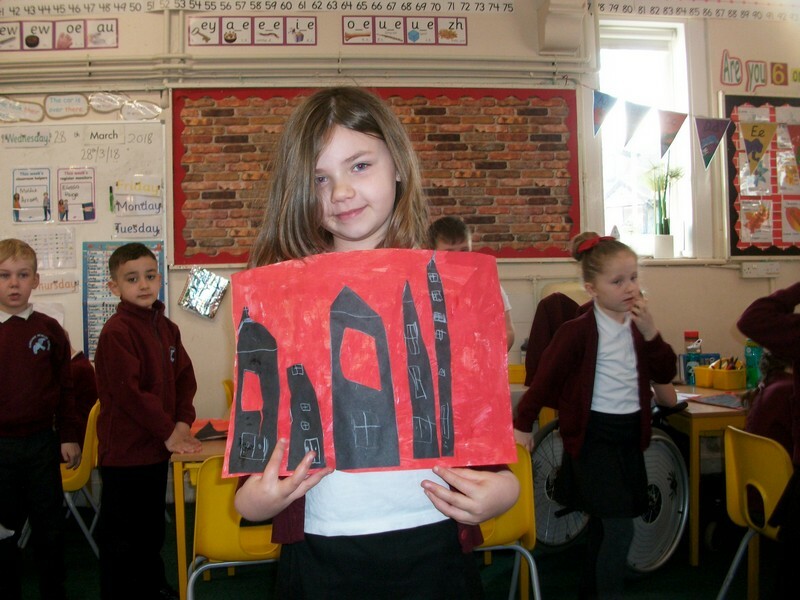 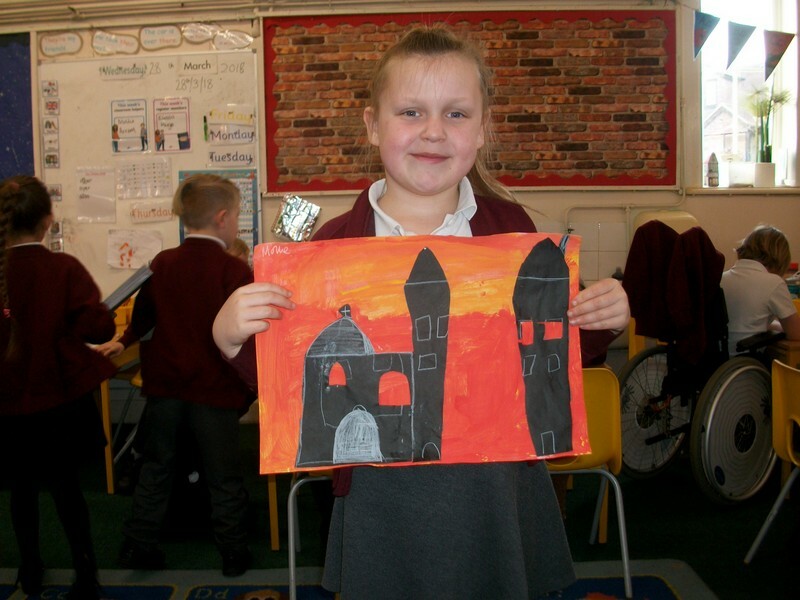 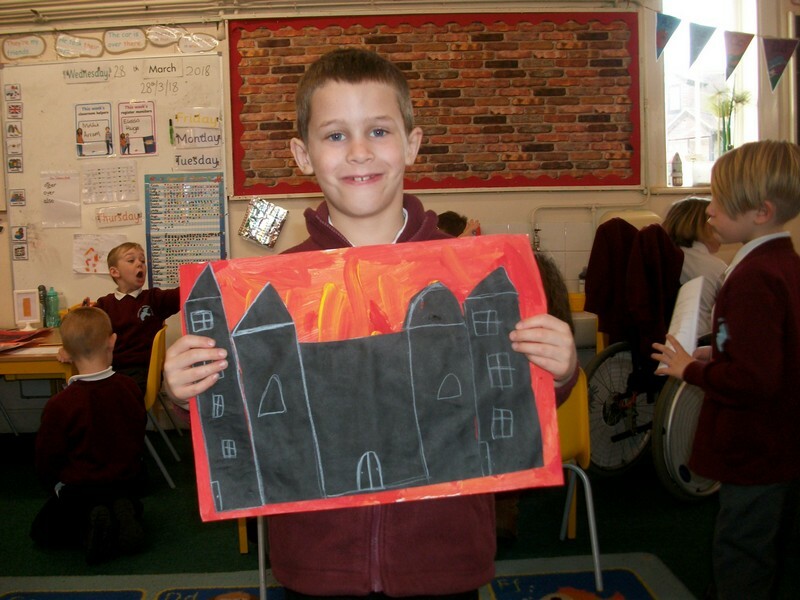 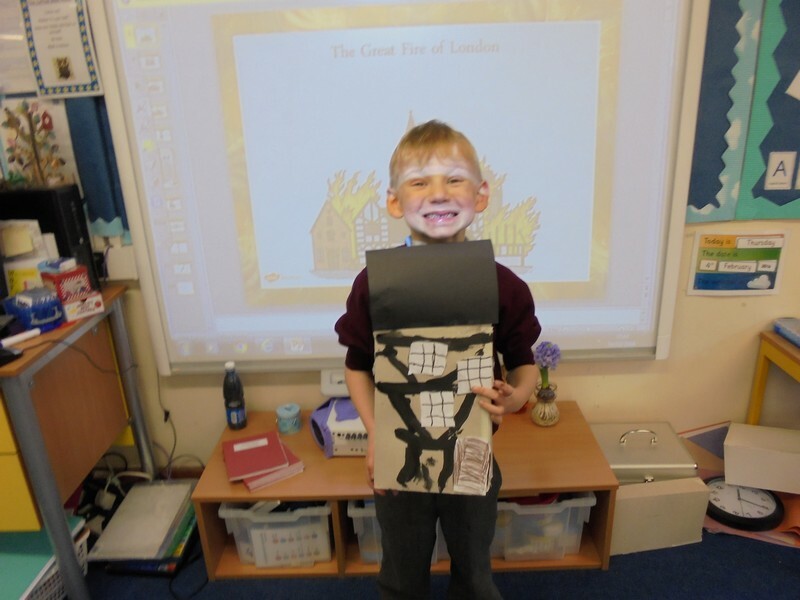 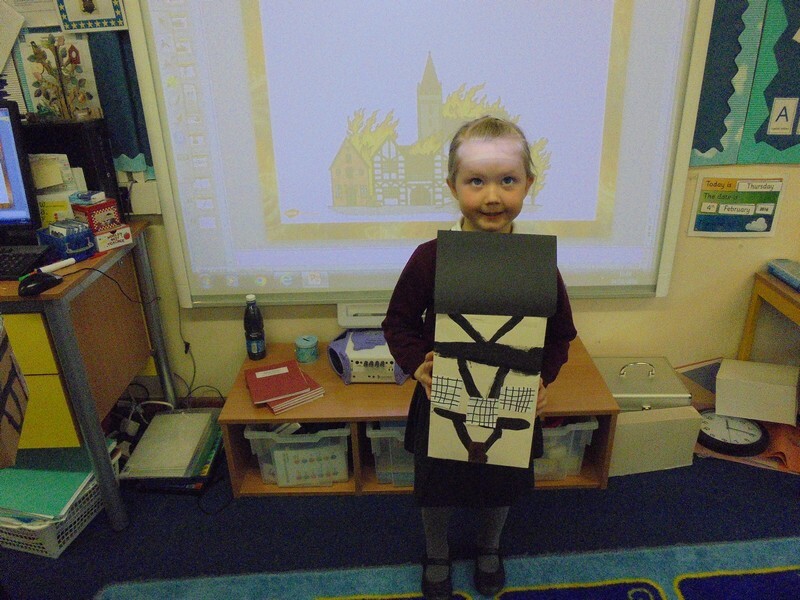 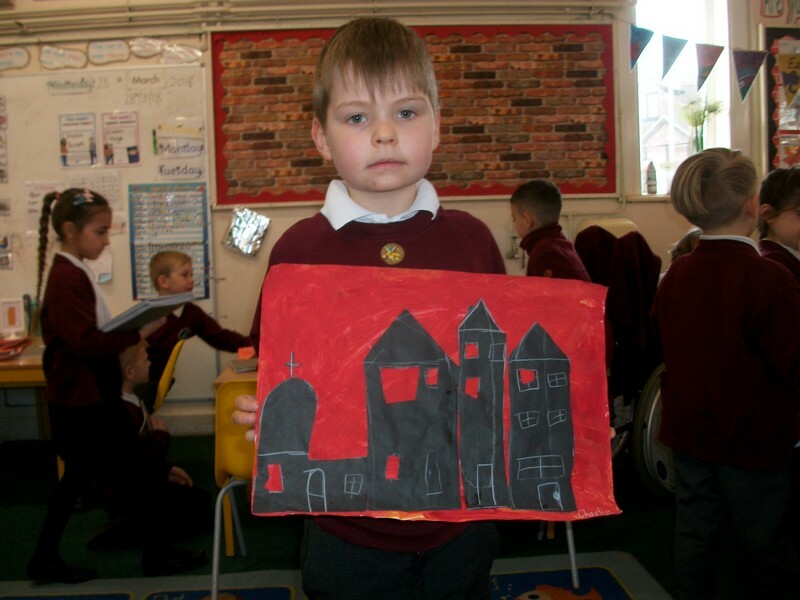 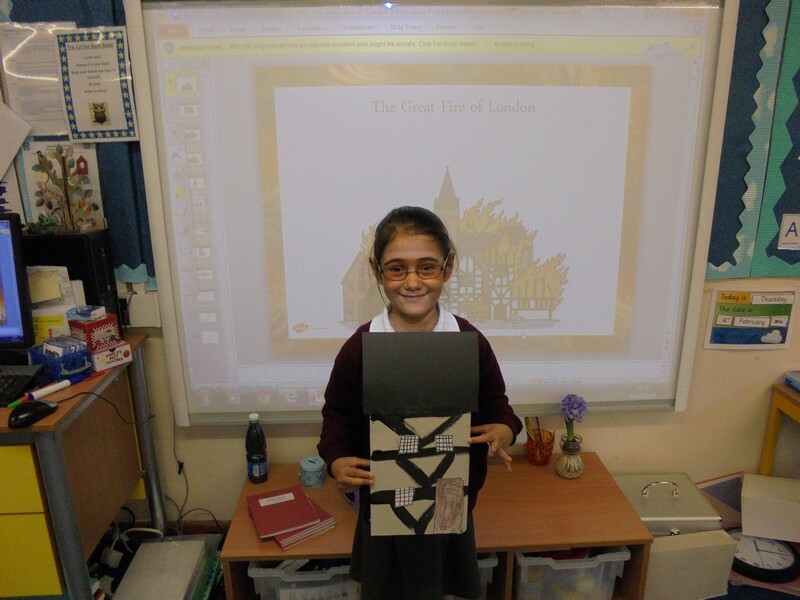 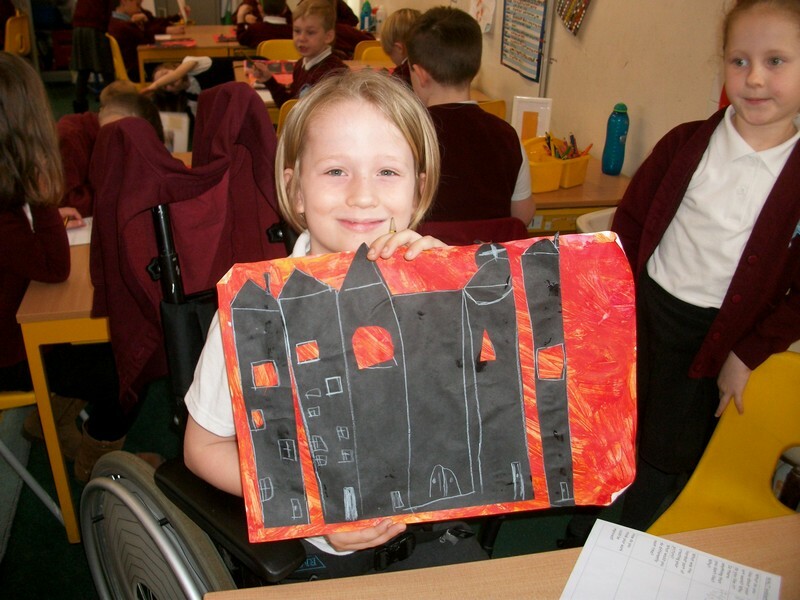 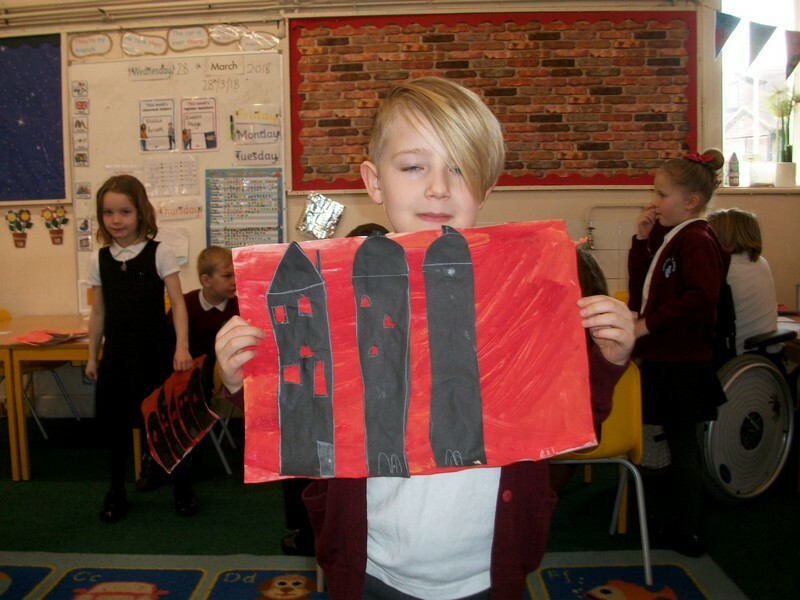 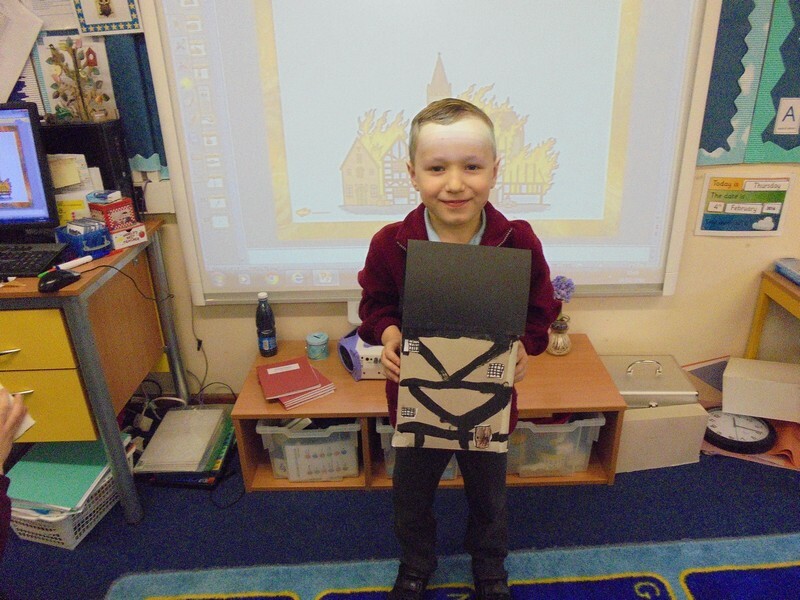 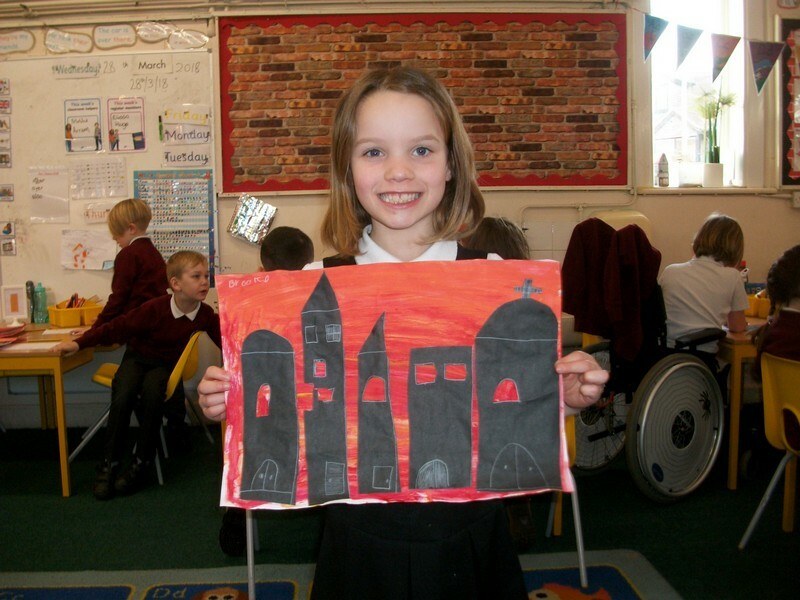 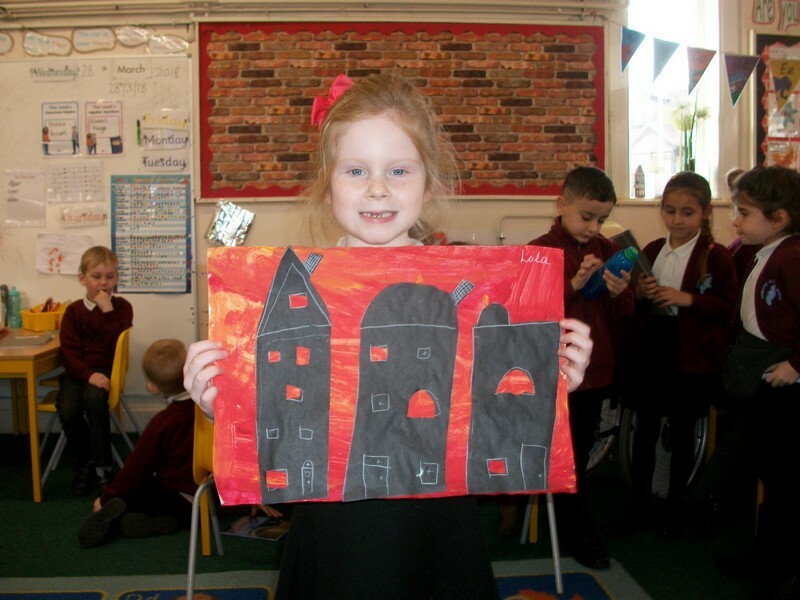 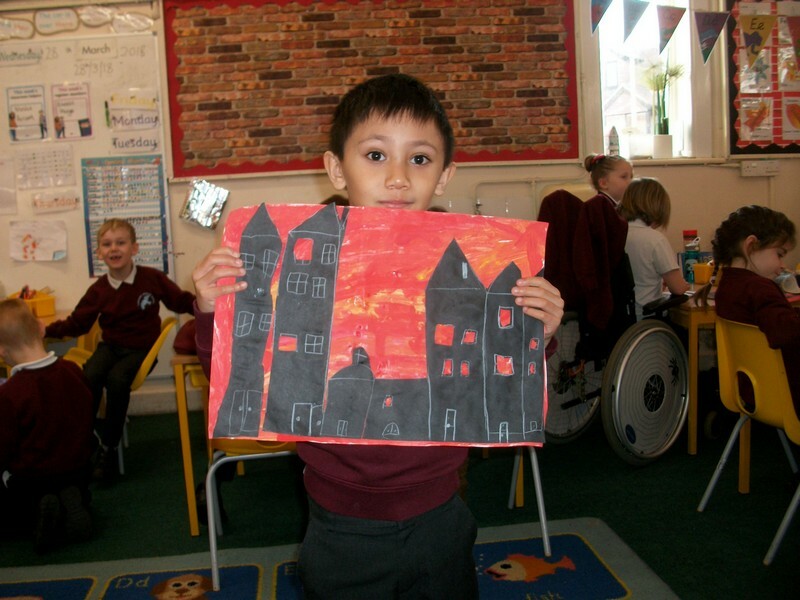 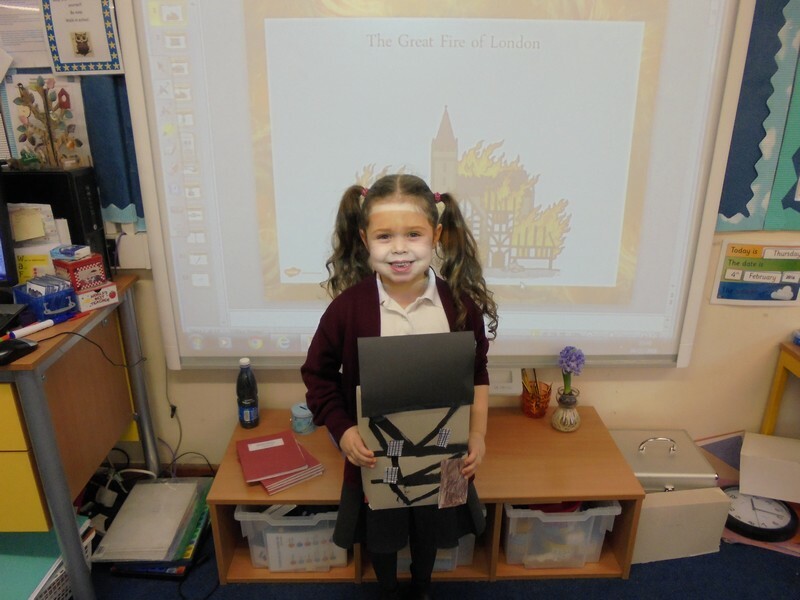 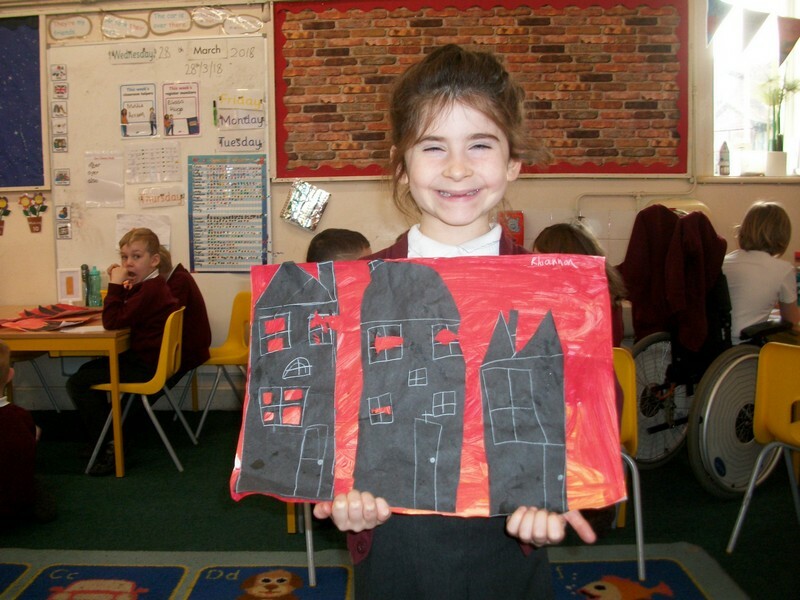 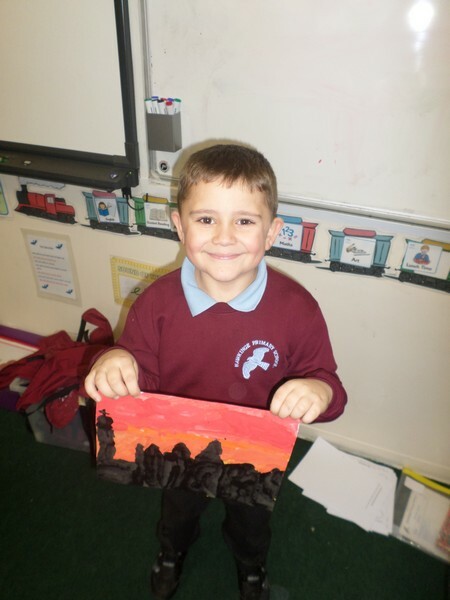 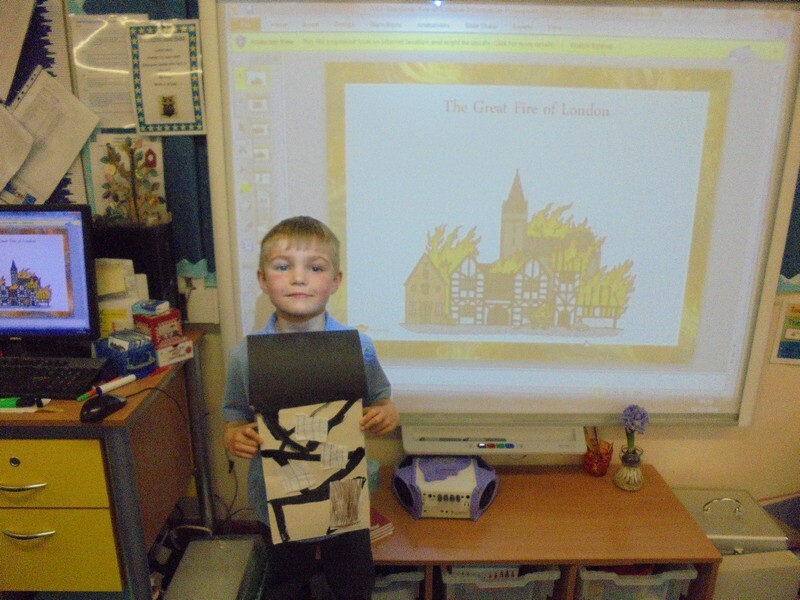 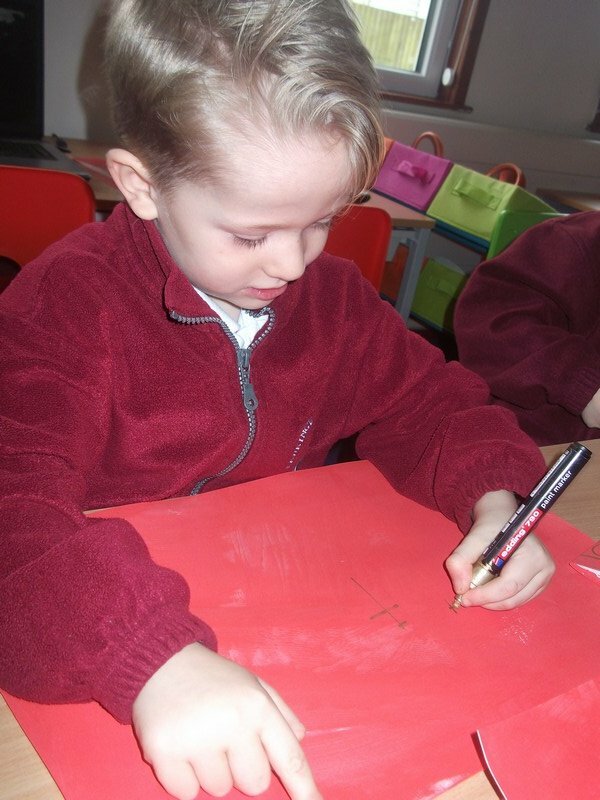 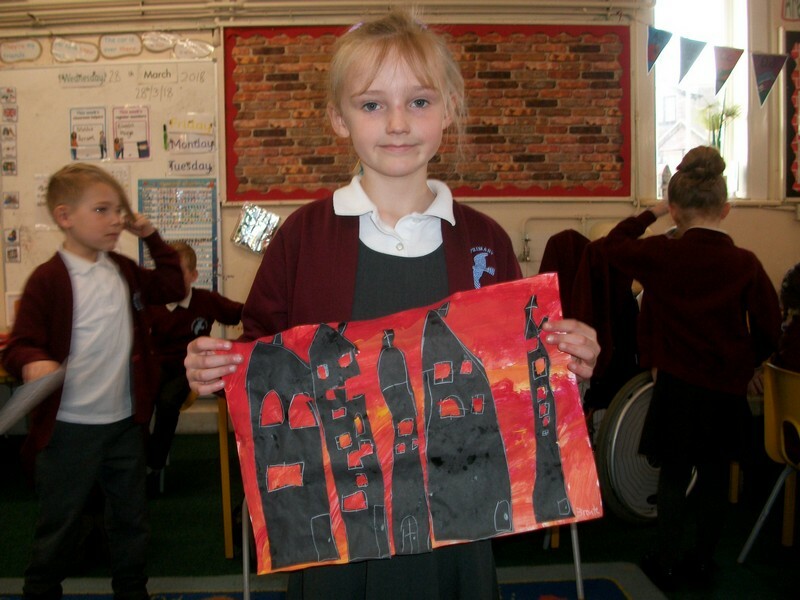 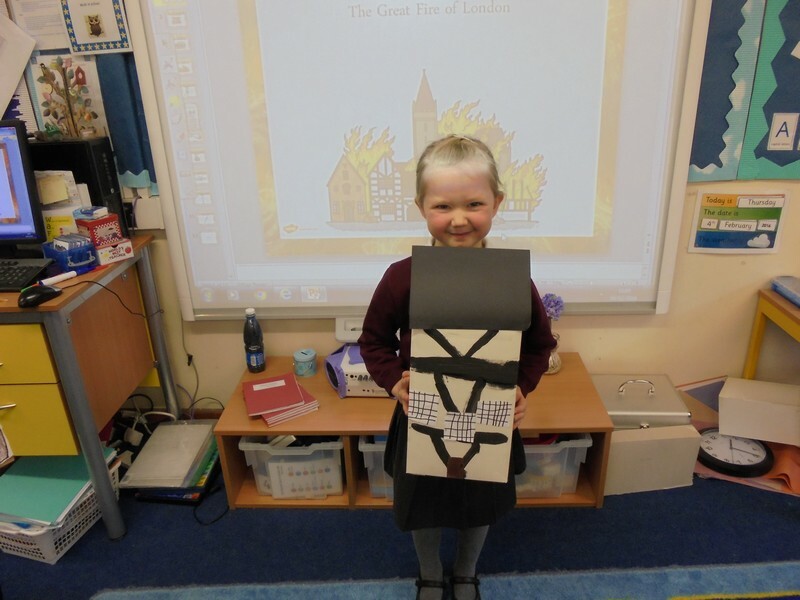 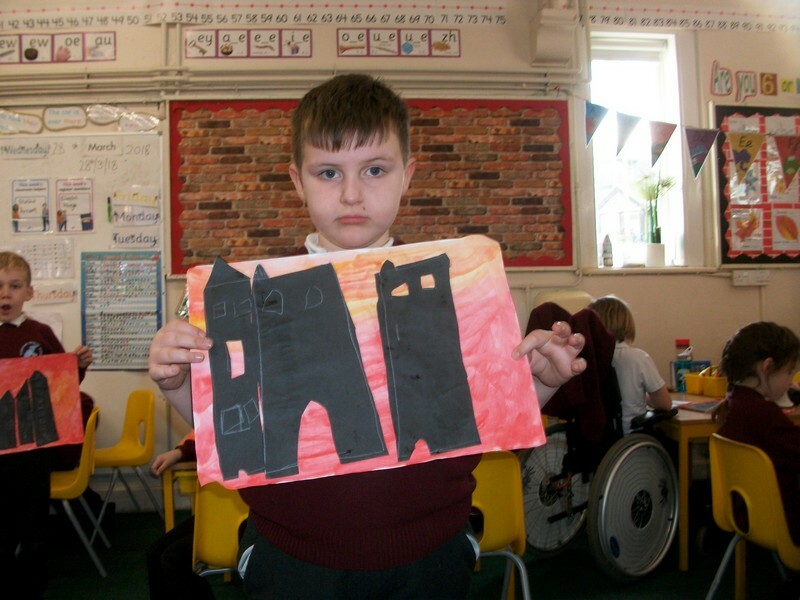 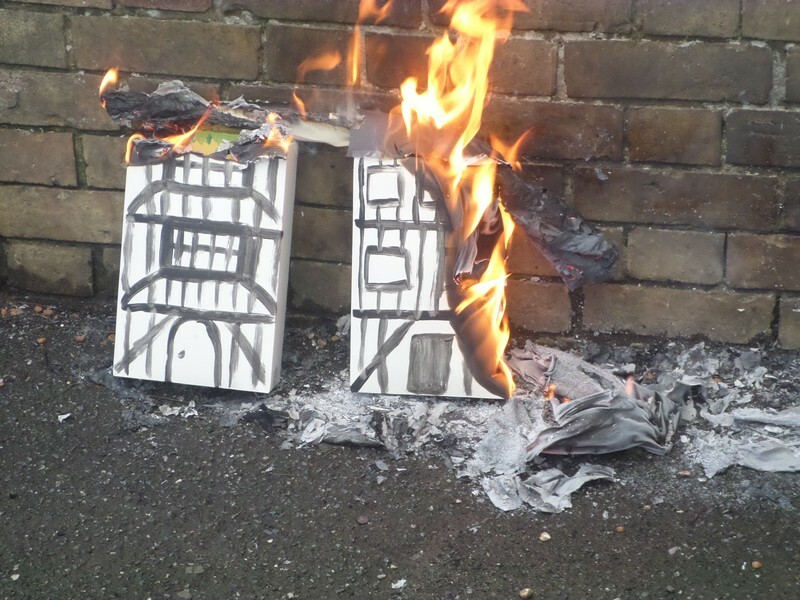 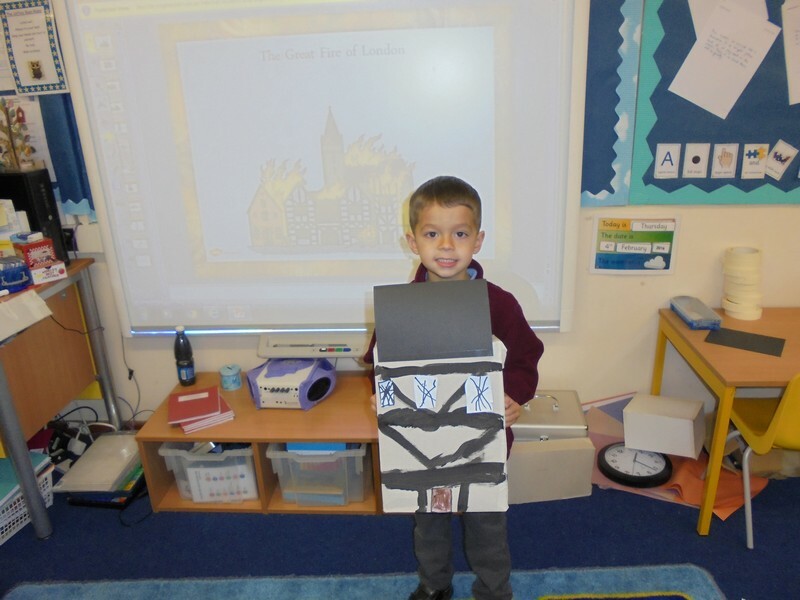 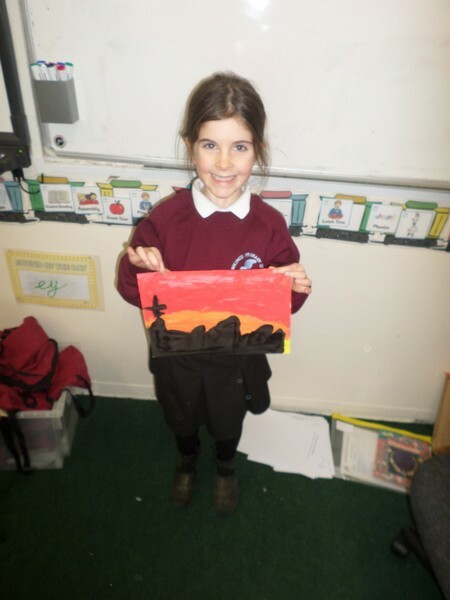 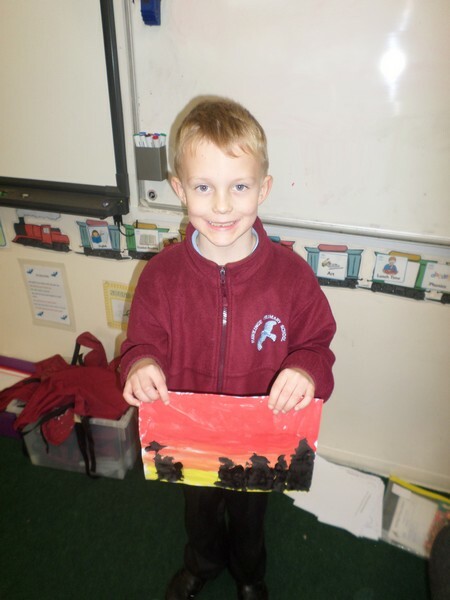 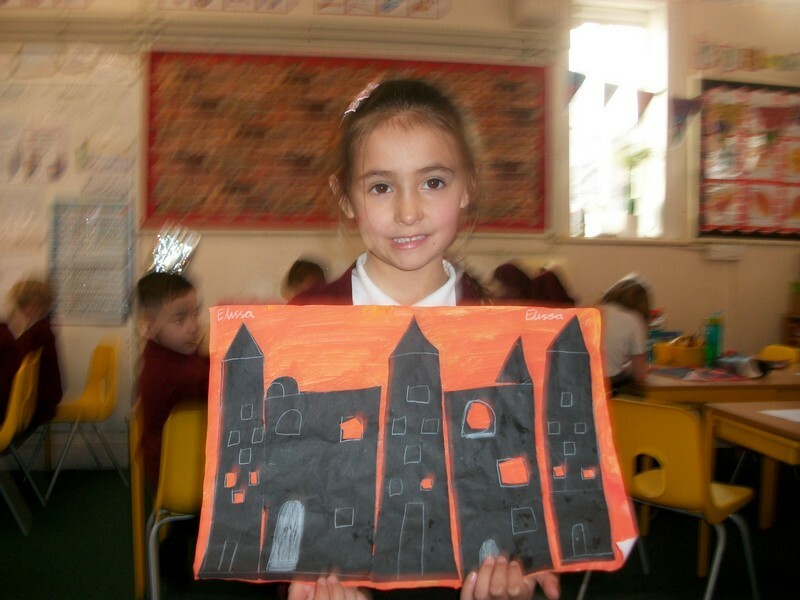 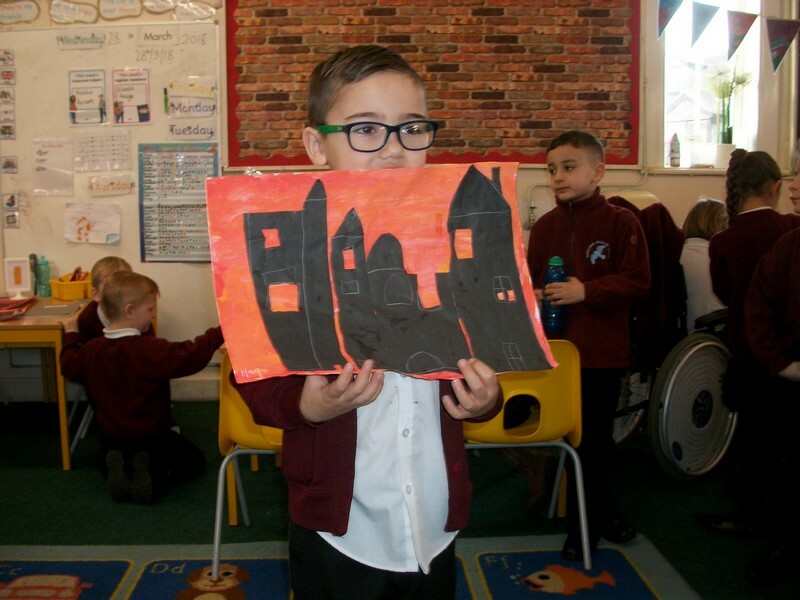 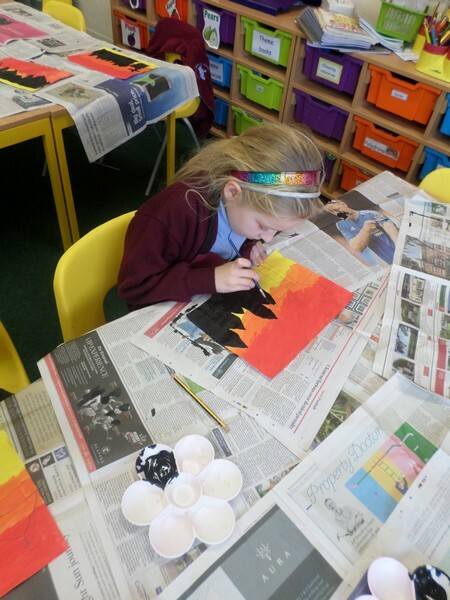 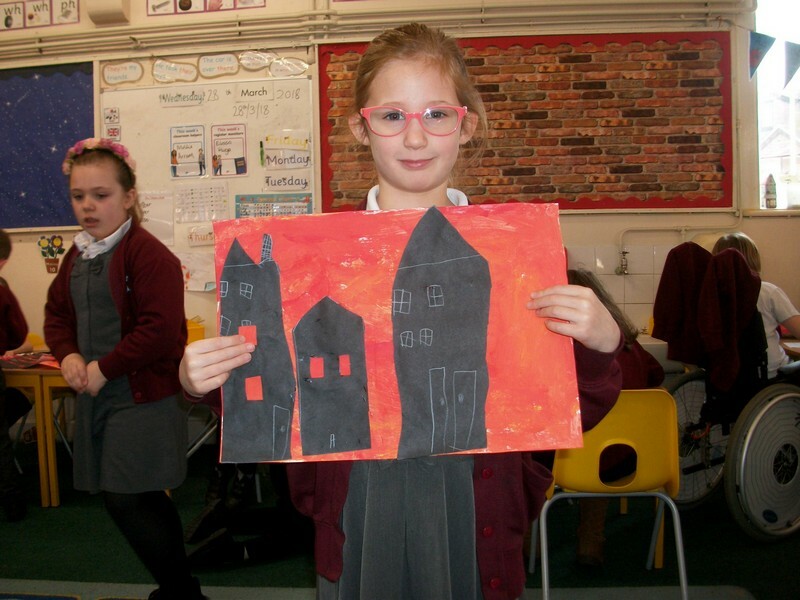 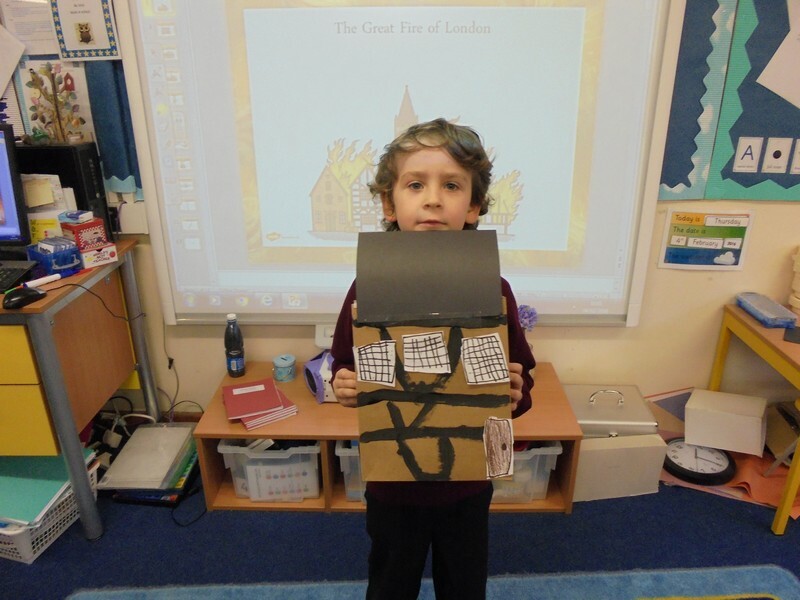 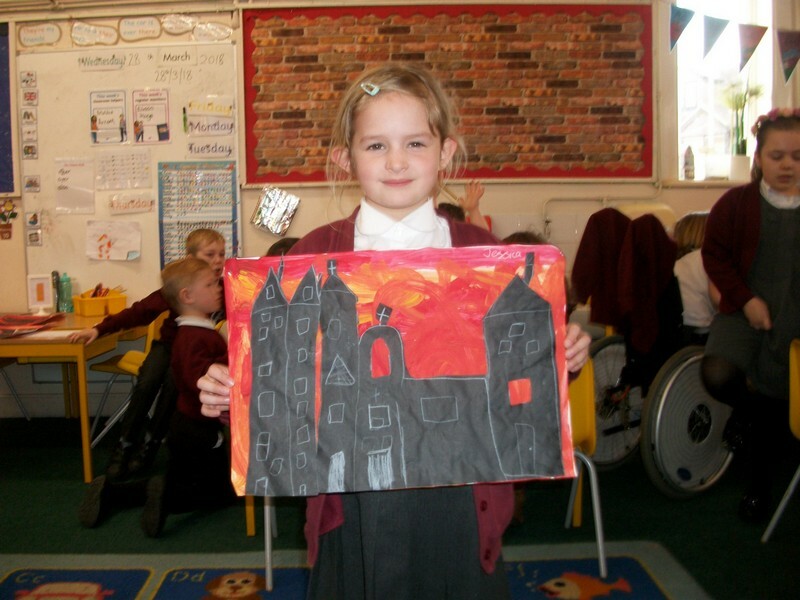 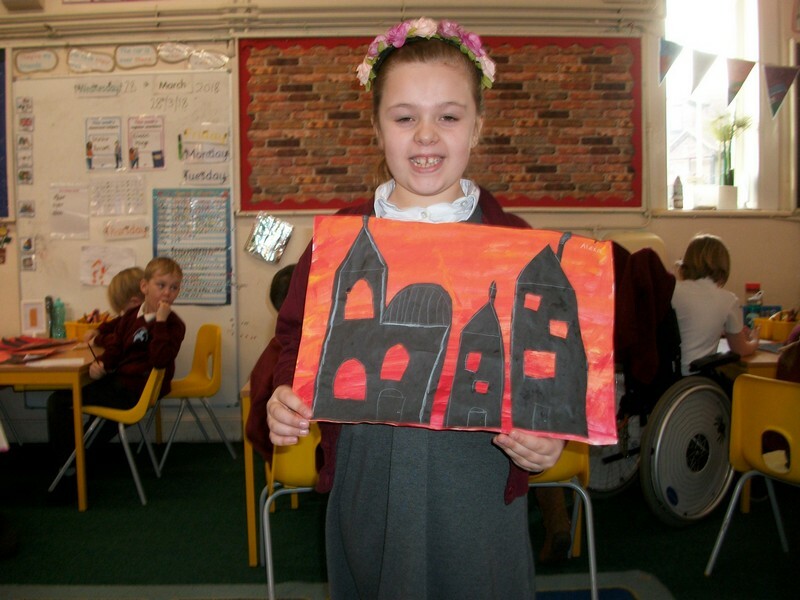 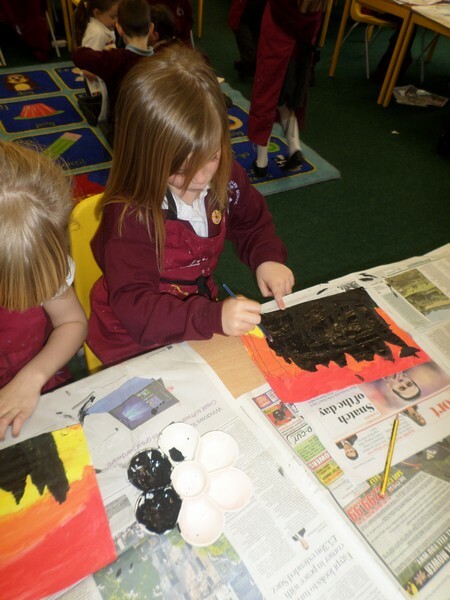 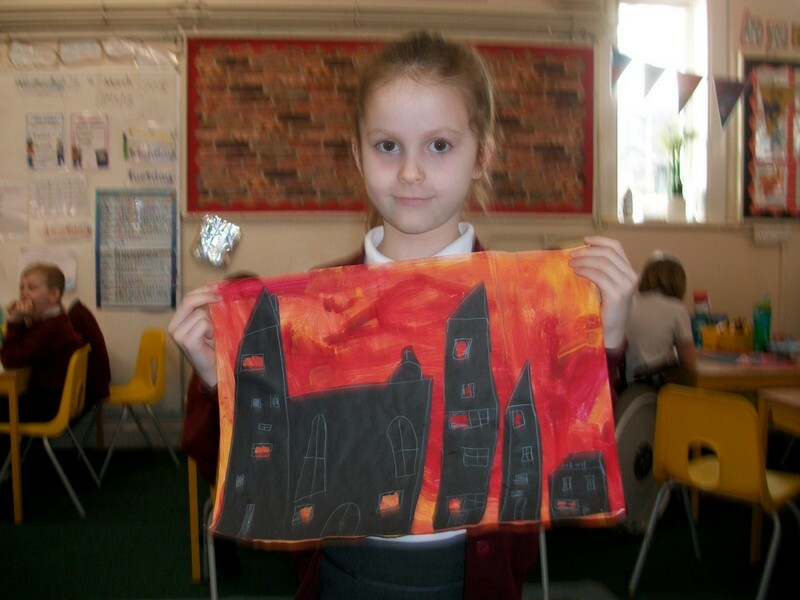 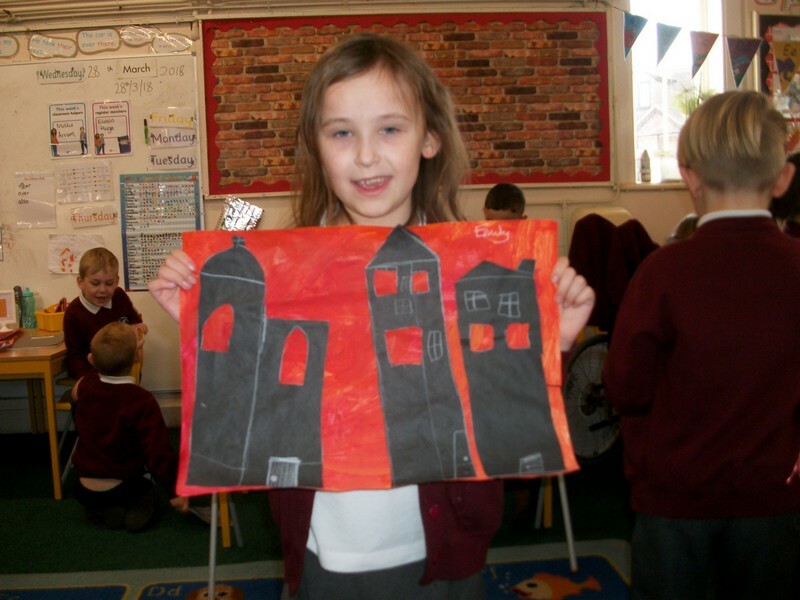 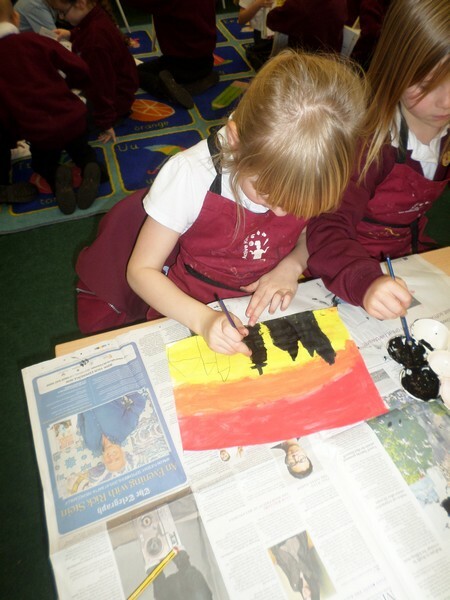 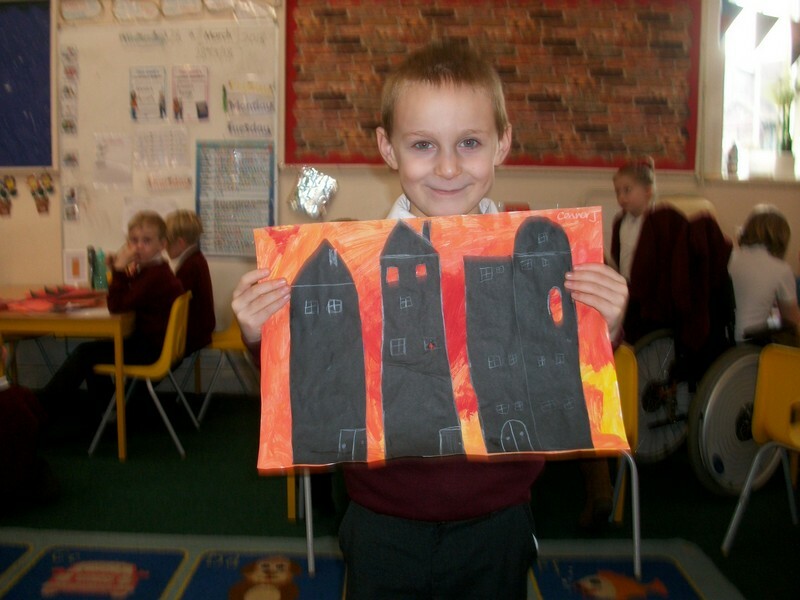 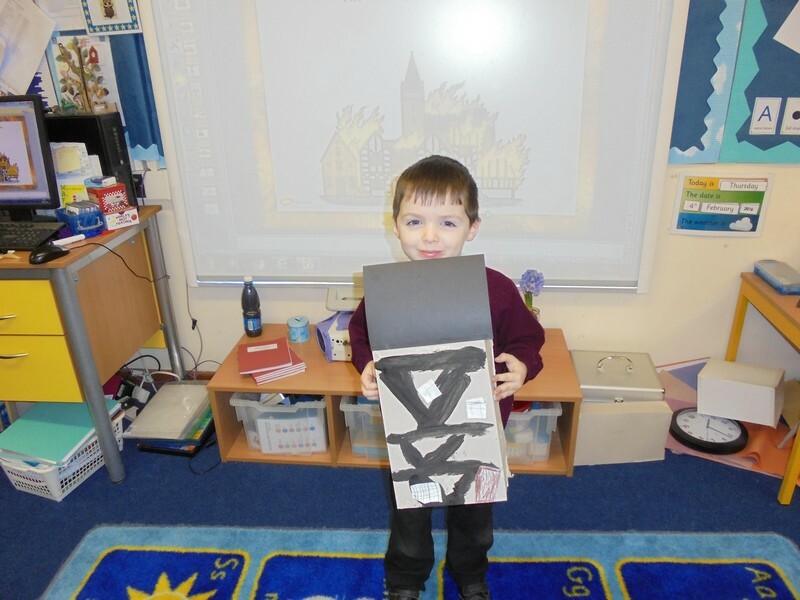 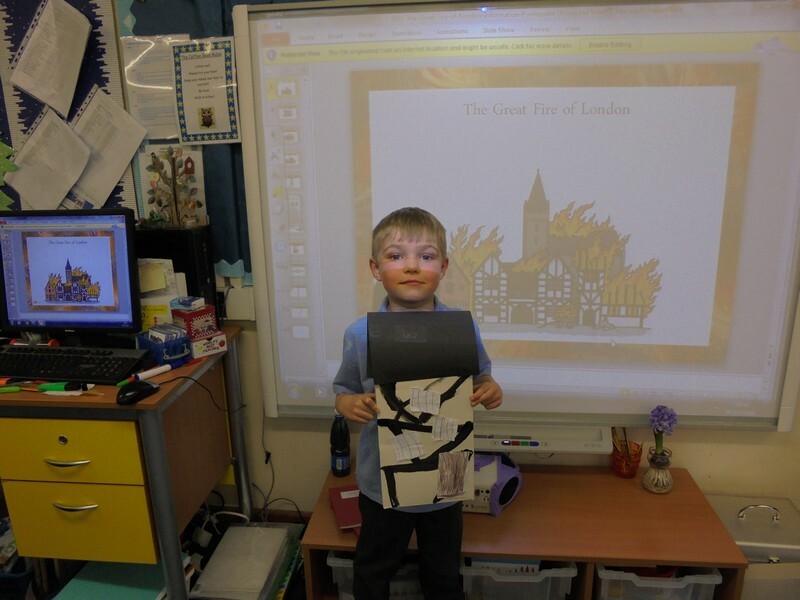 Rio class draw and paint pictures in the style of the Great Fire of London. 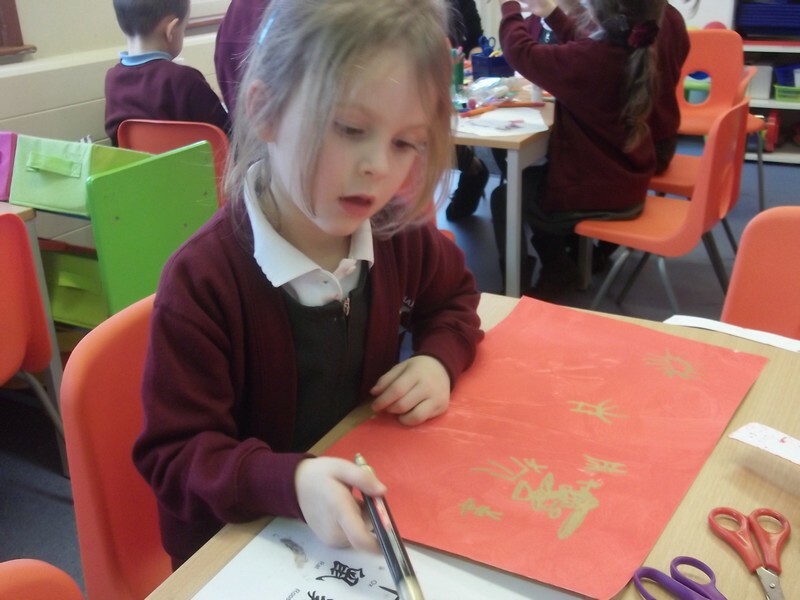 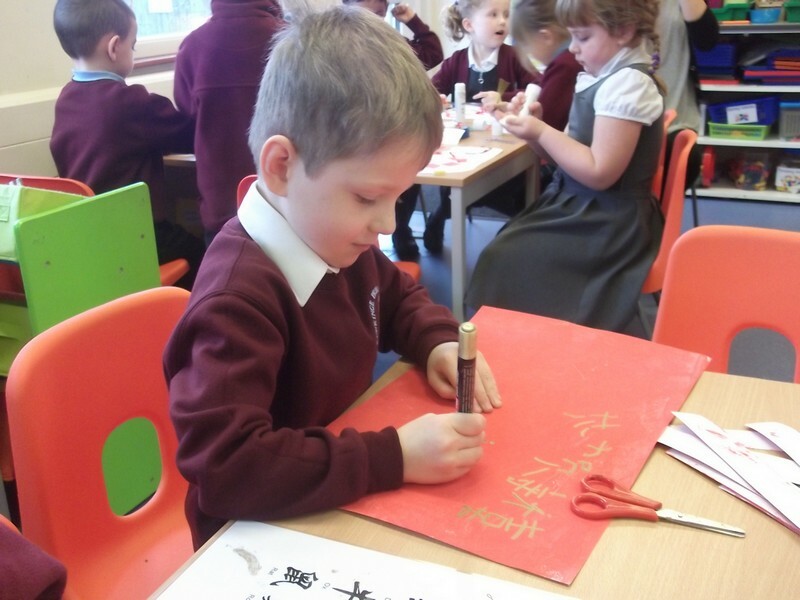 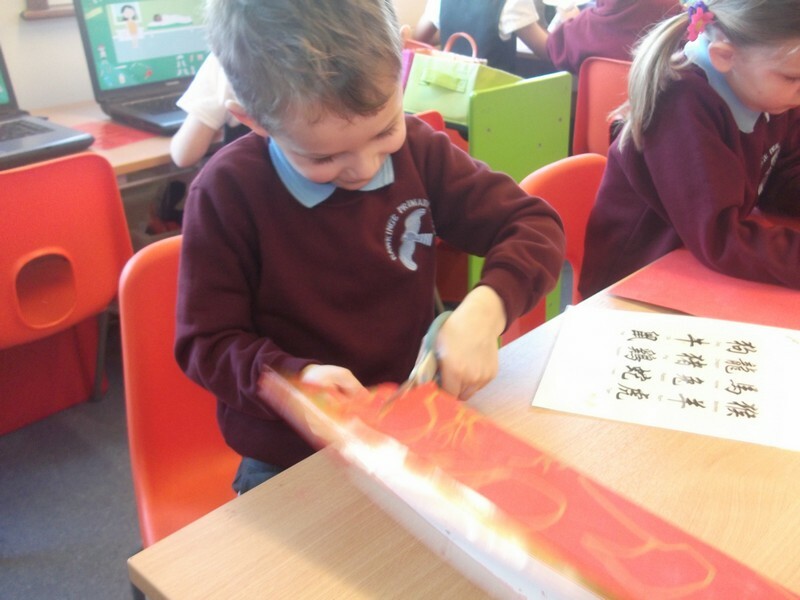 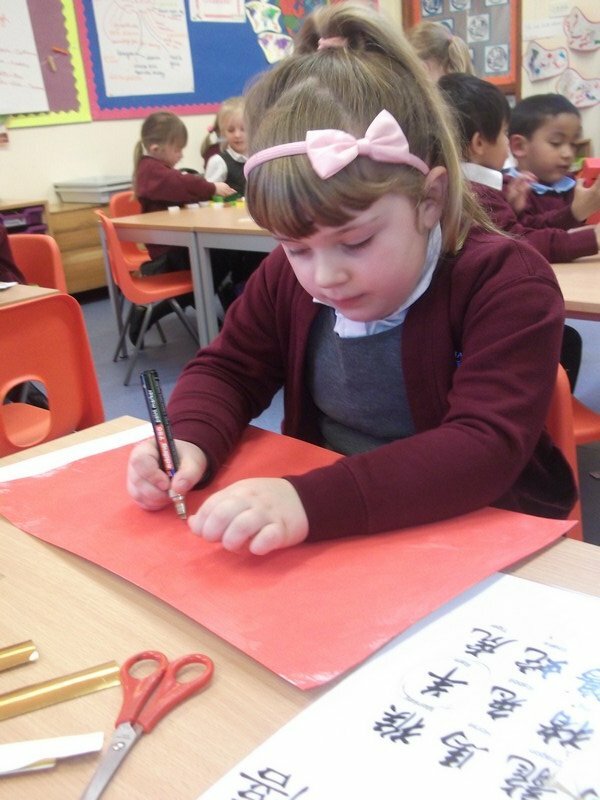 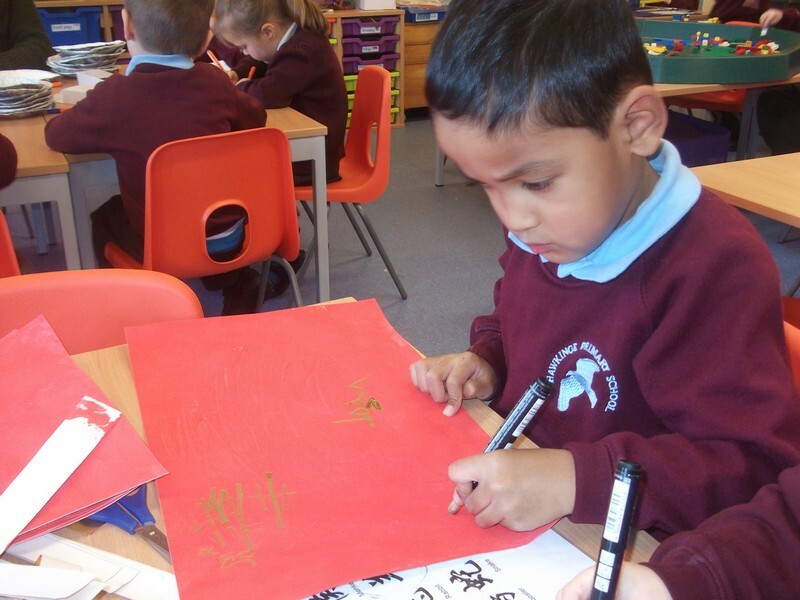 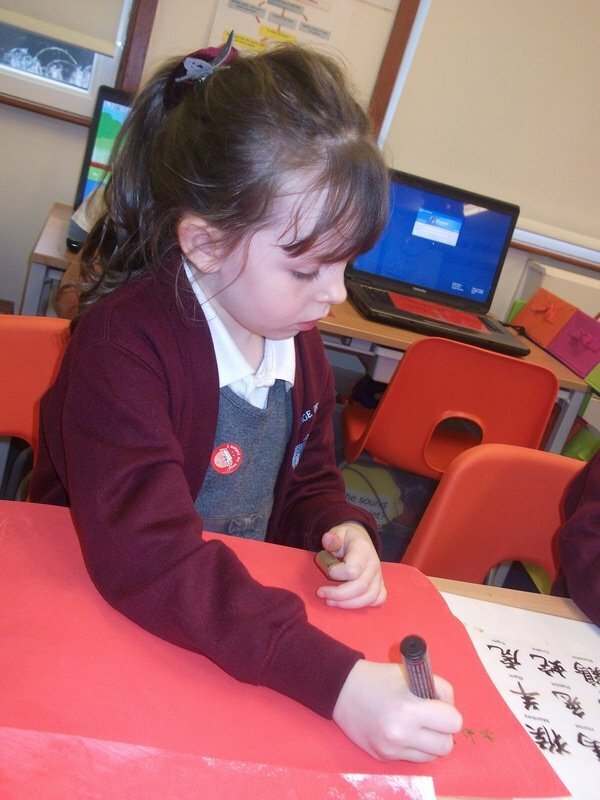 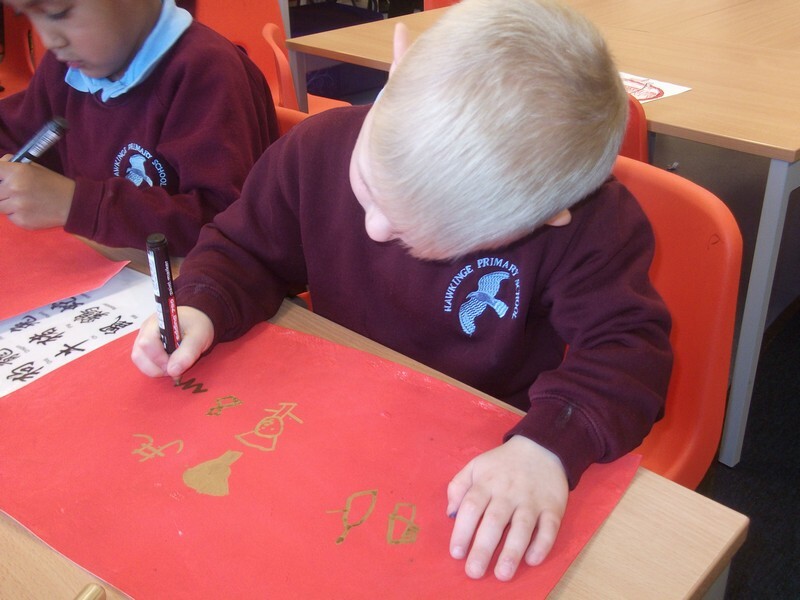 Children in Foundation Stage make their own Chinese Lanterns. 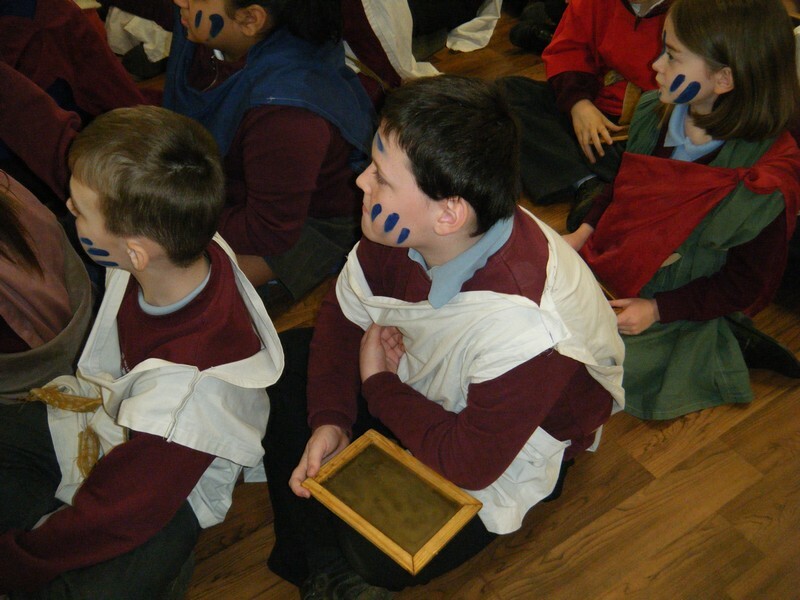 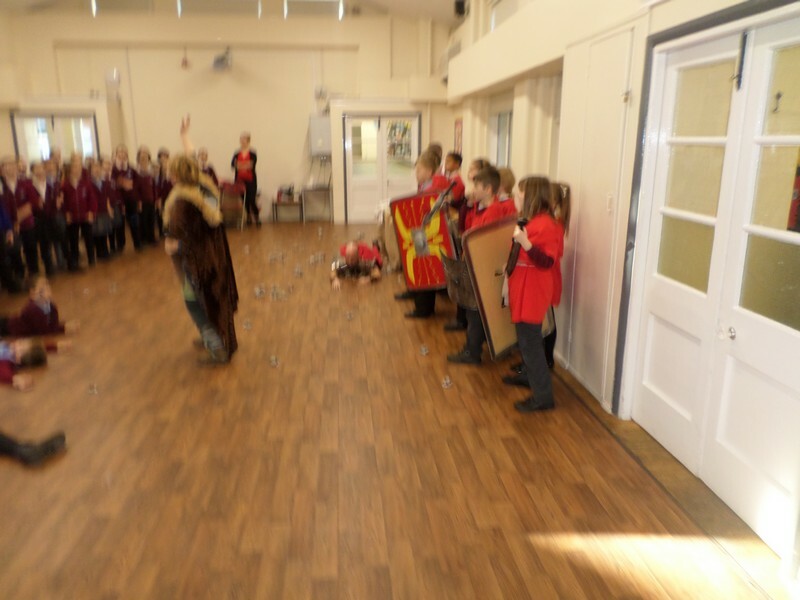 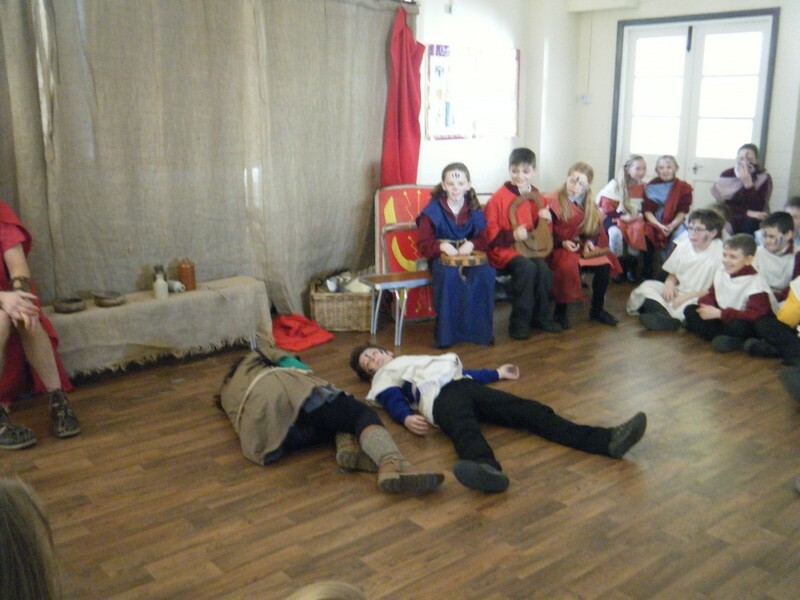 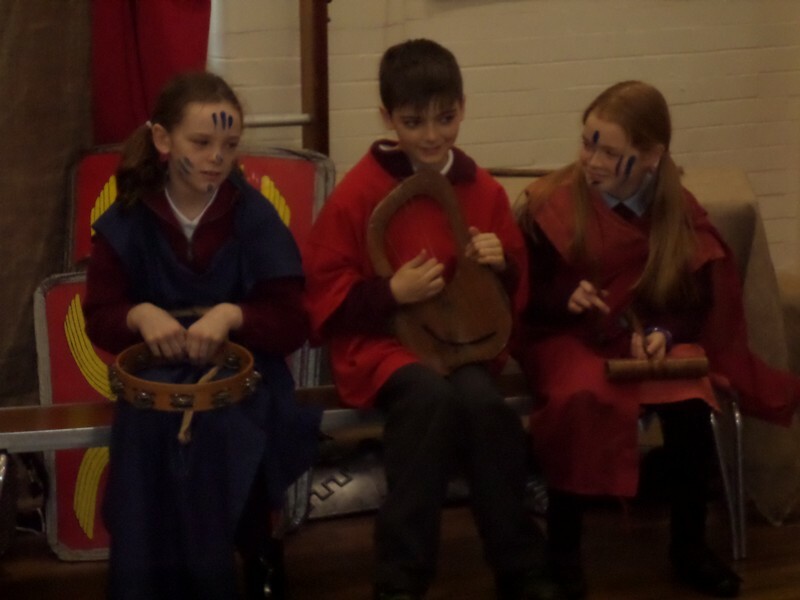 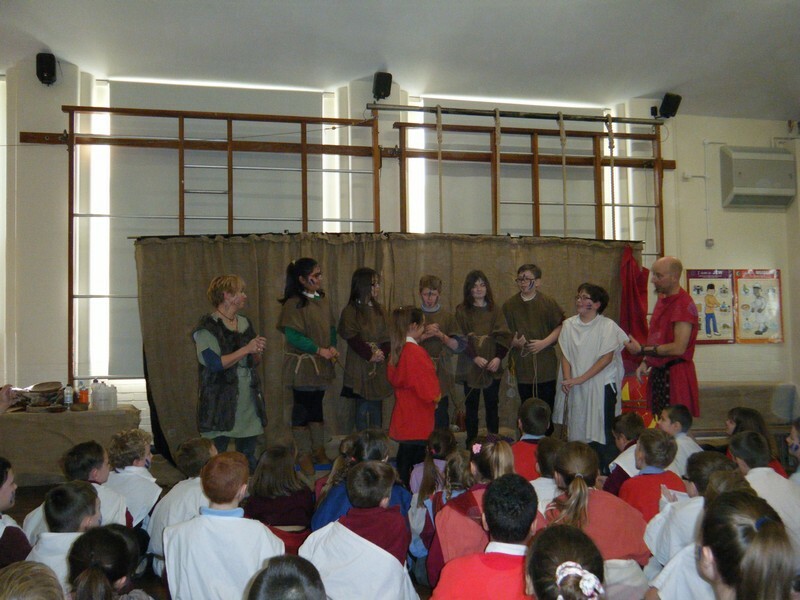 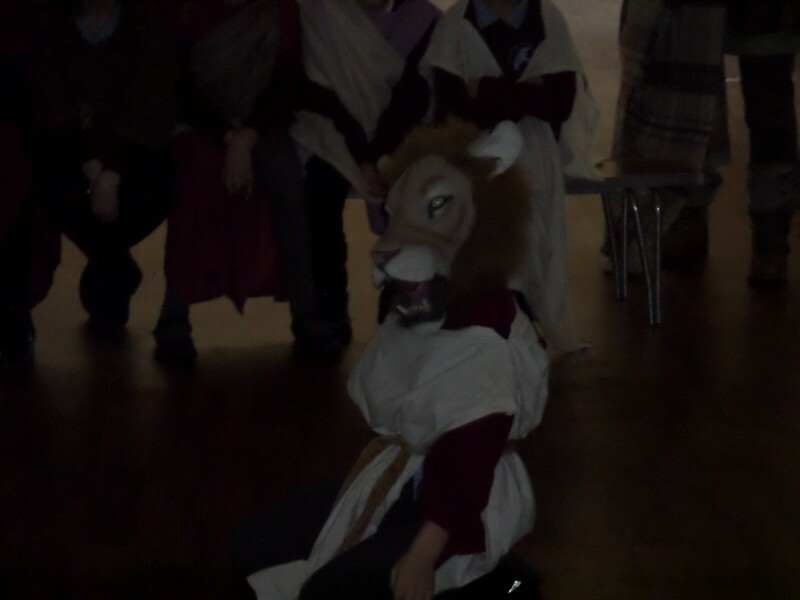 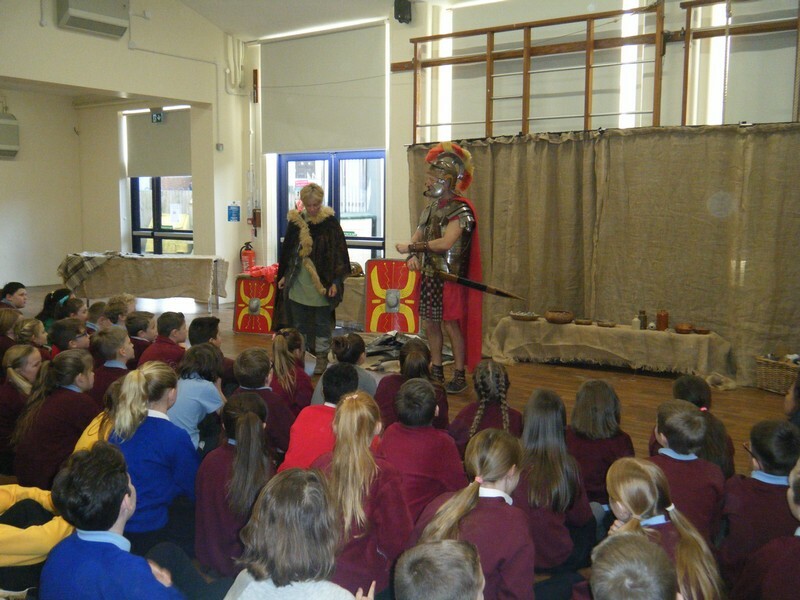 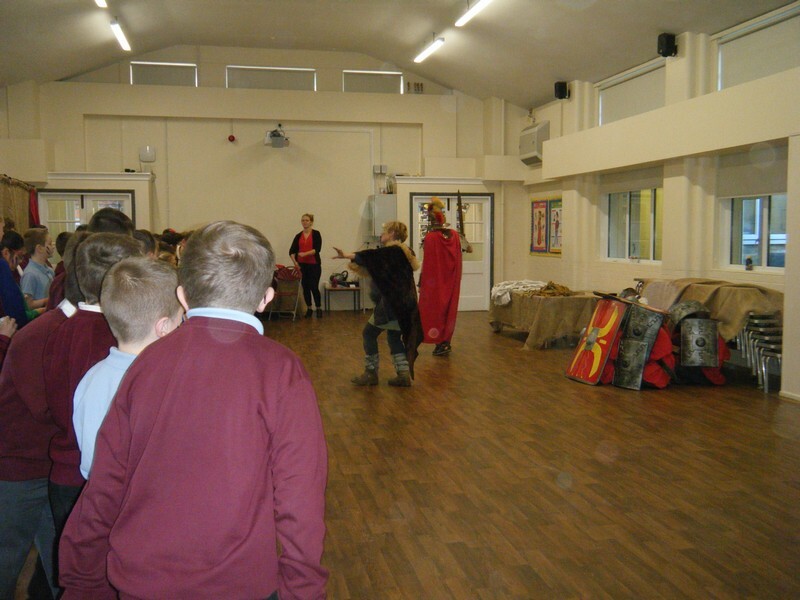 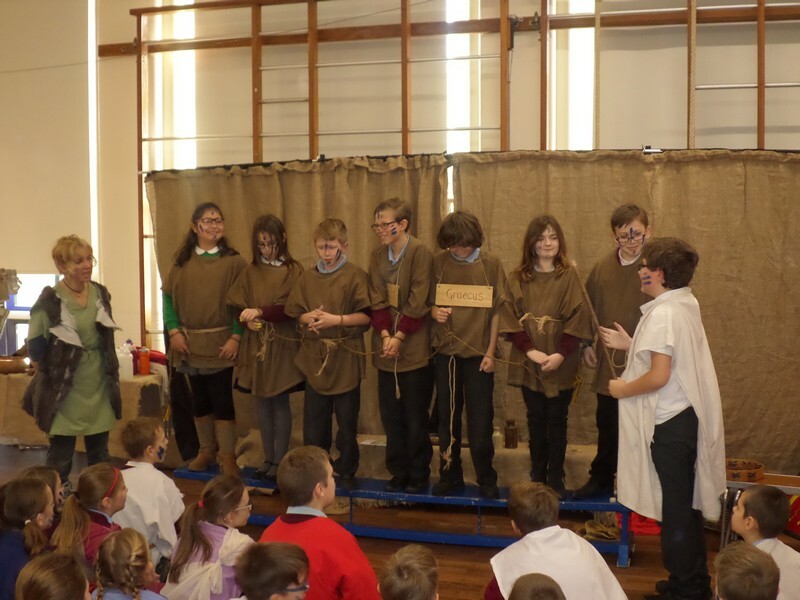 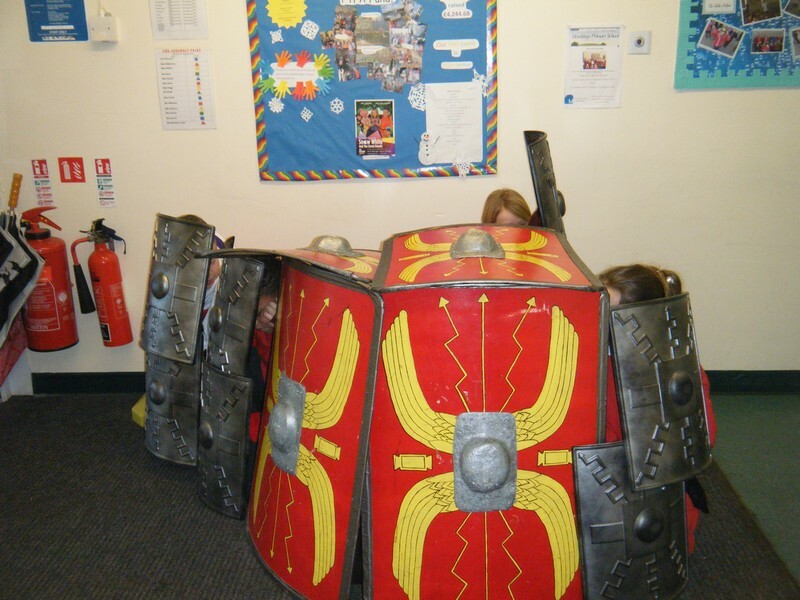 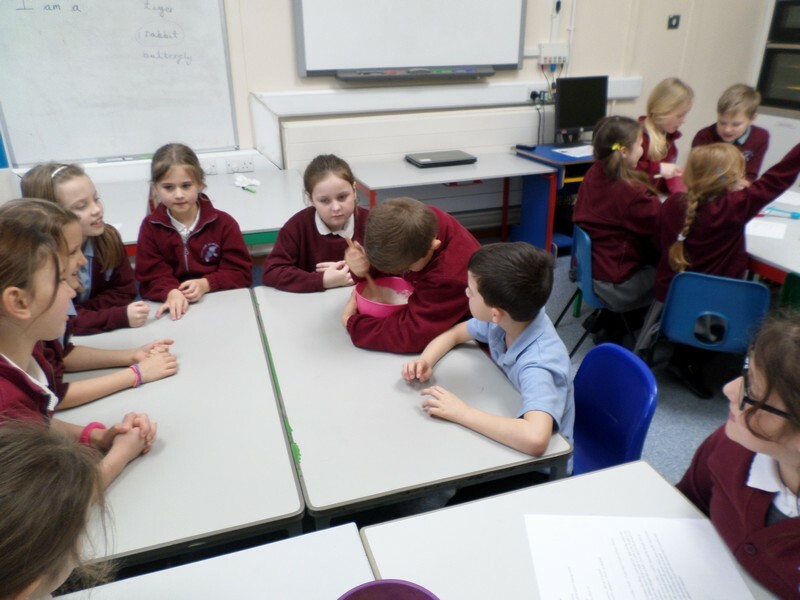 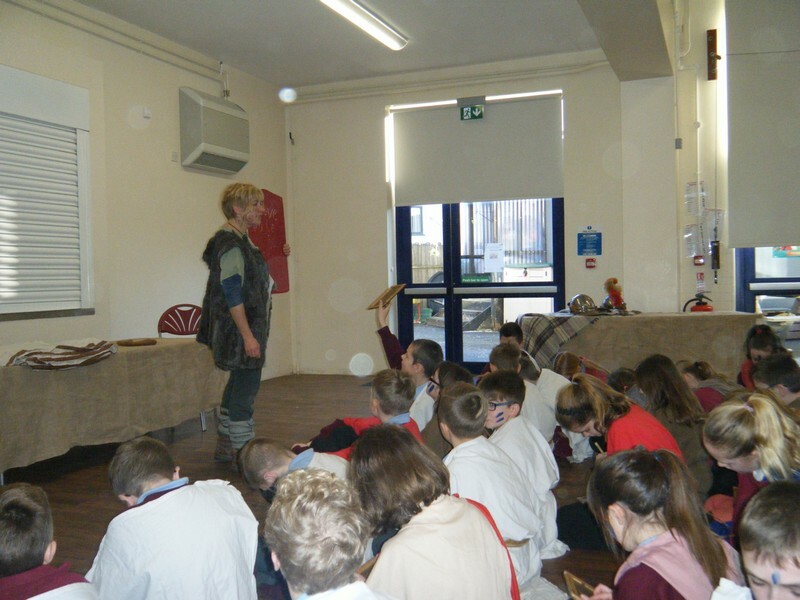 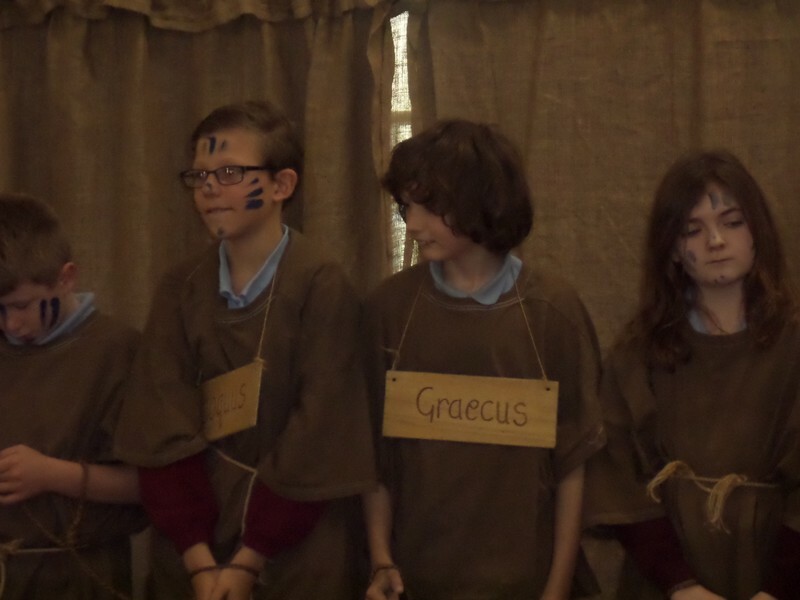 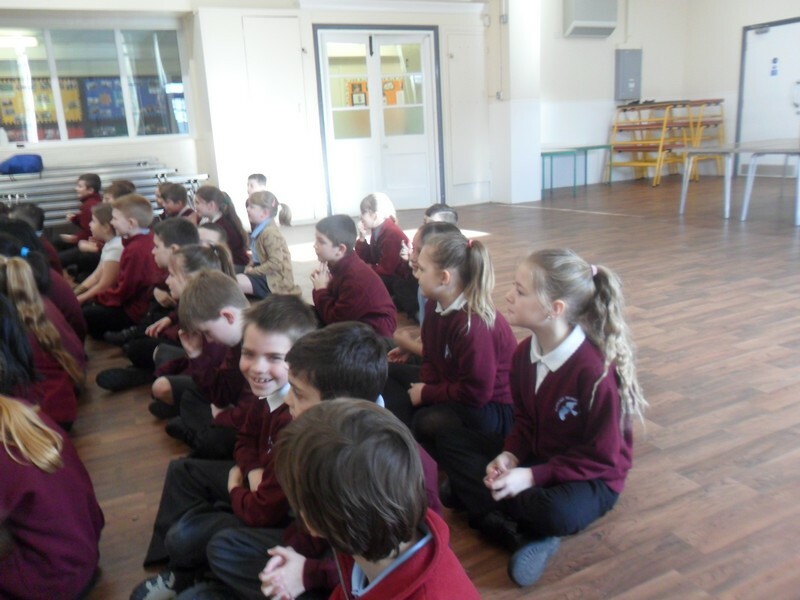 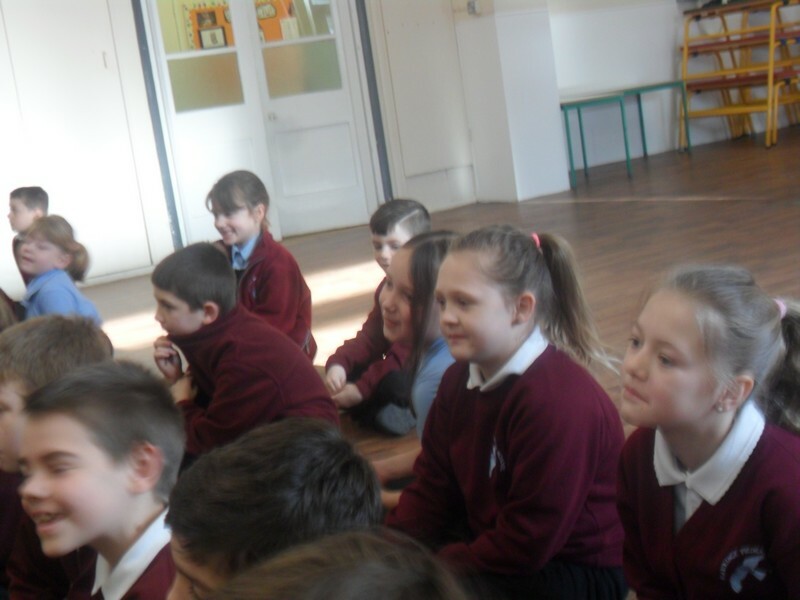 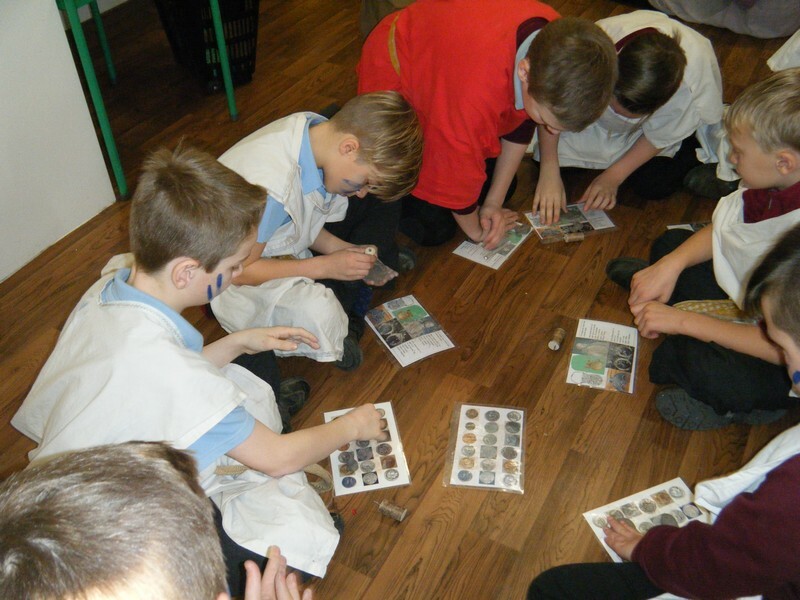 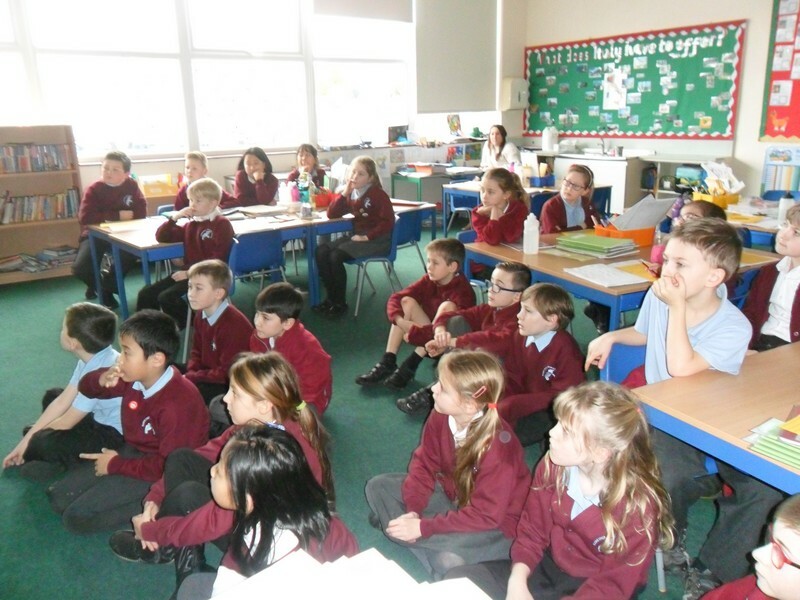 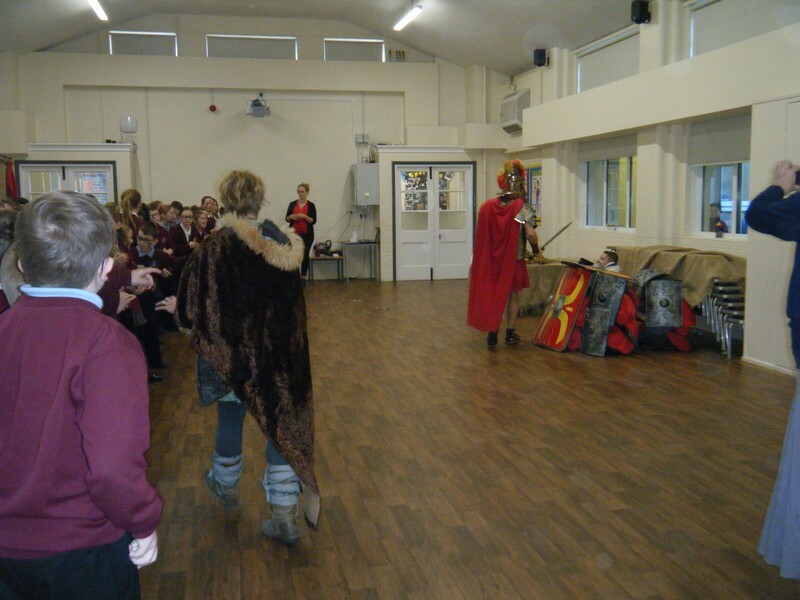 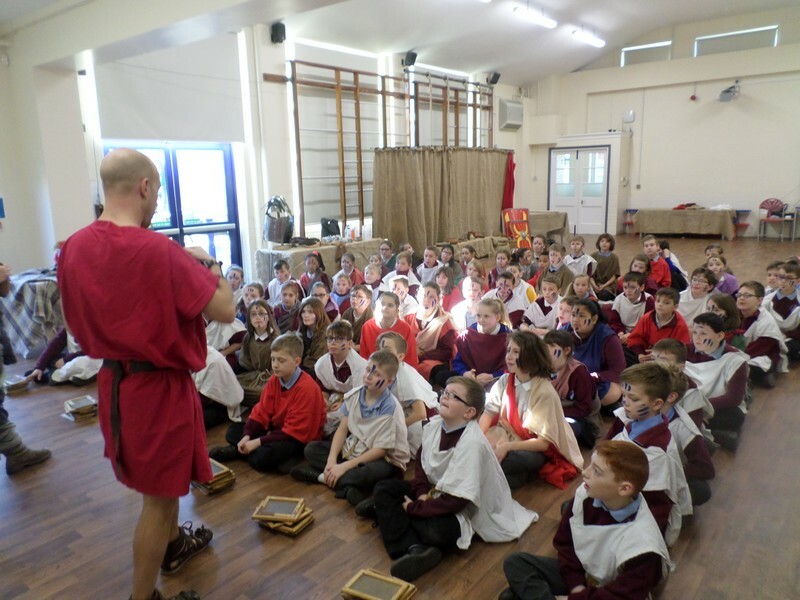 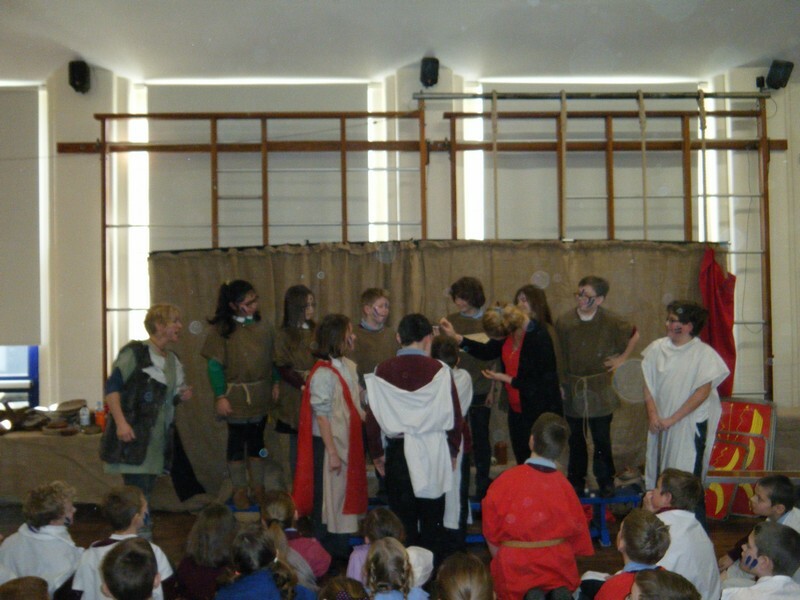 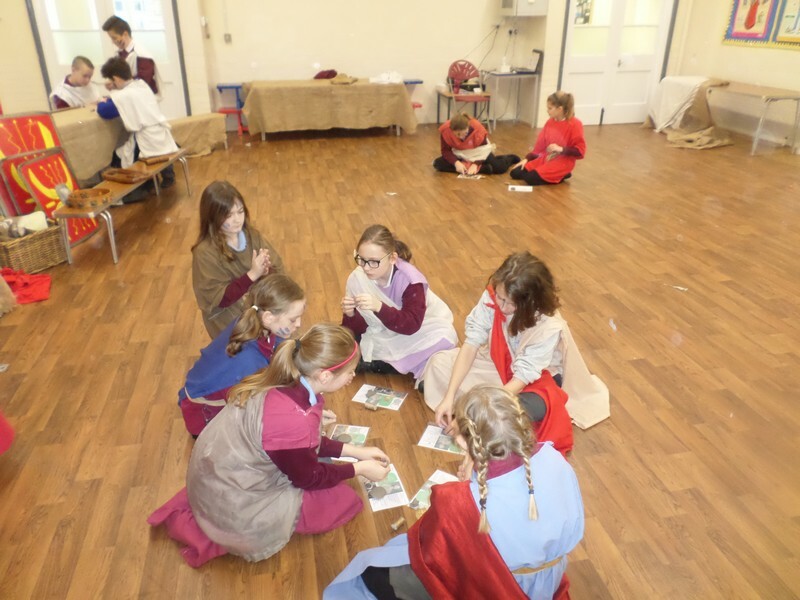 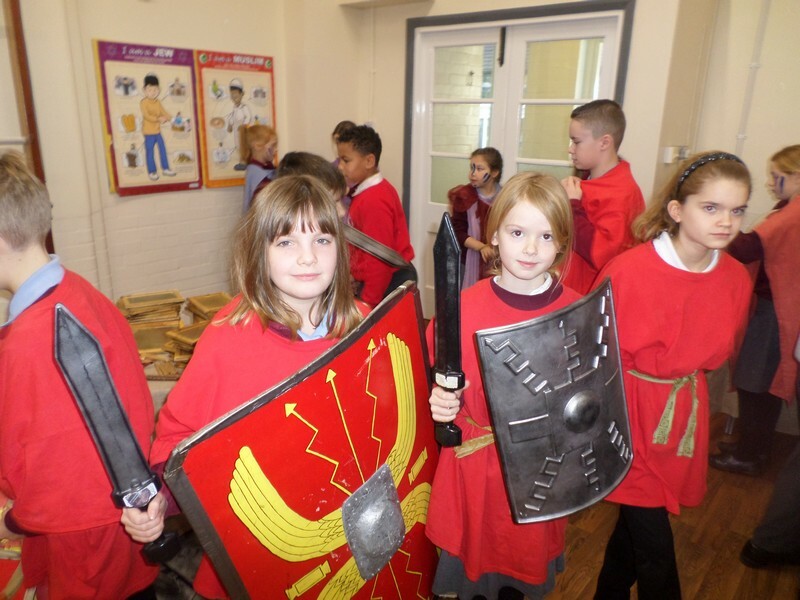 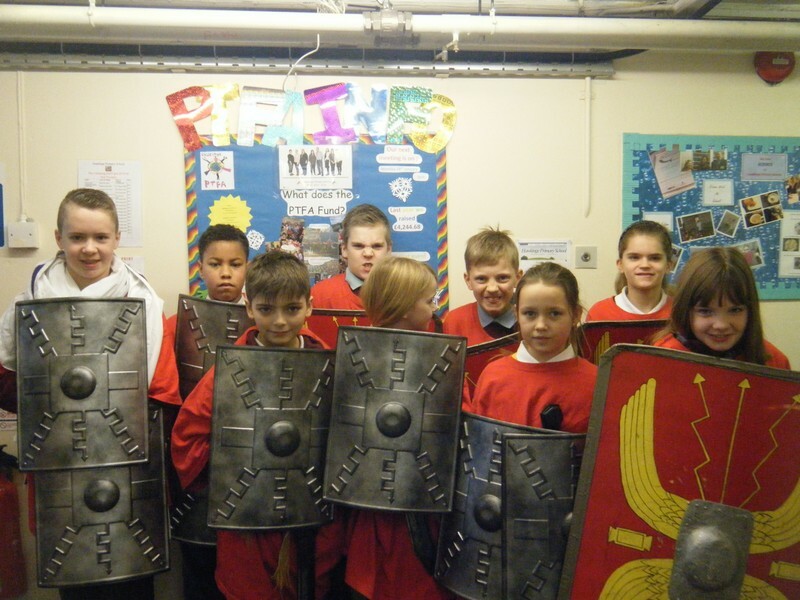 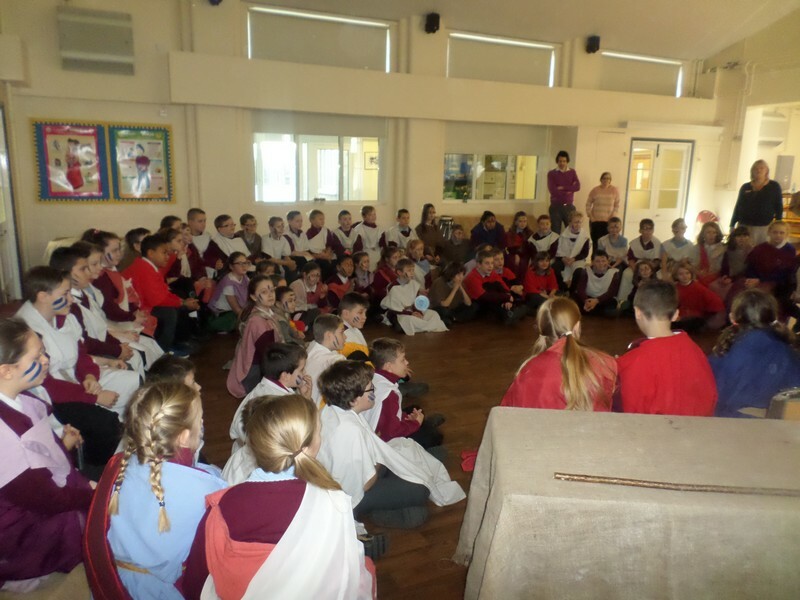 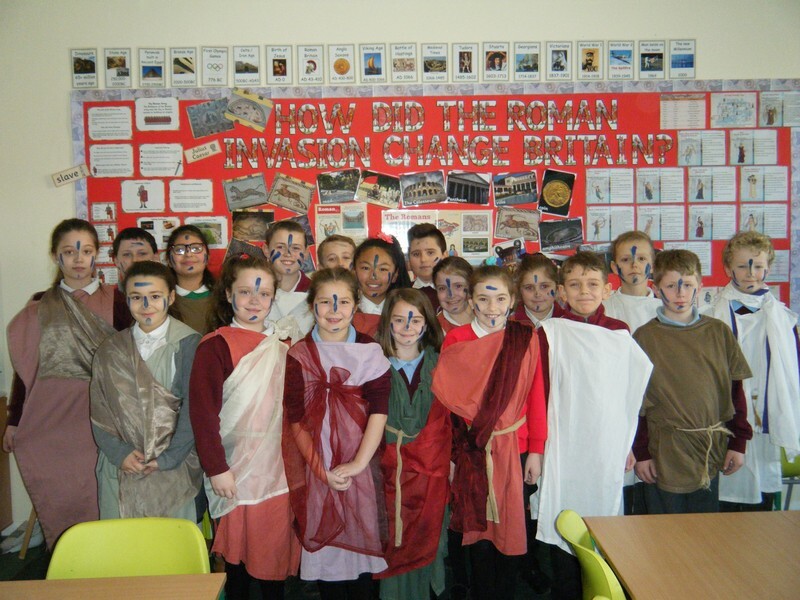 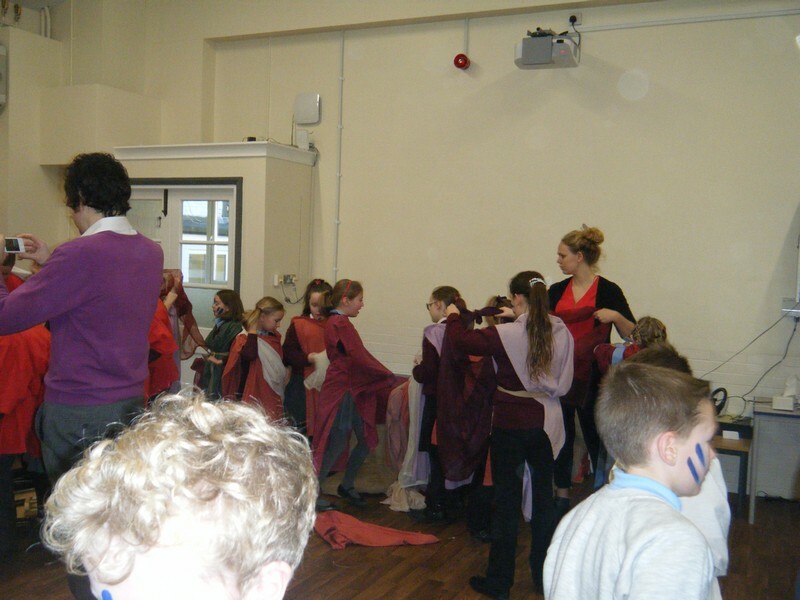 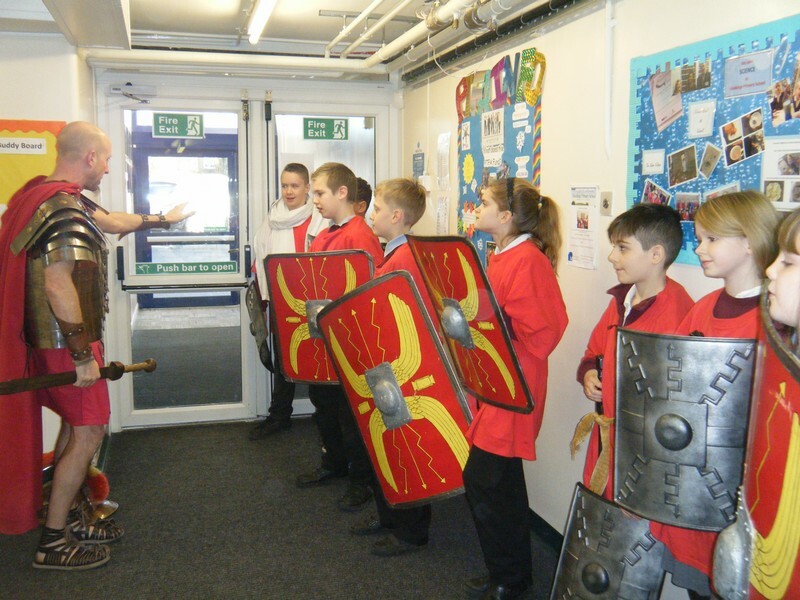 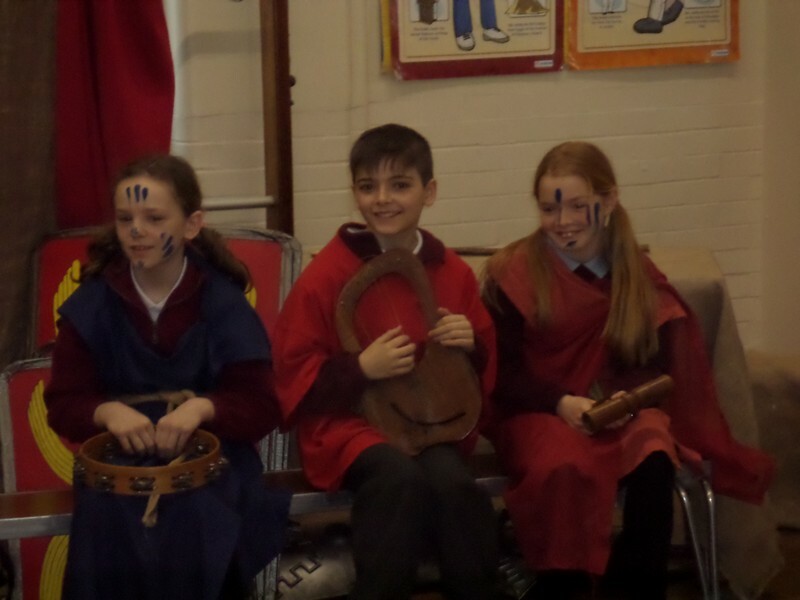 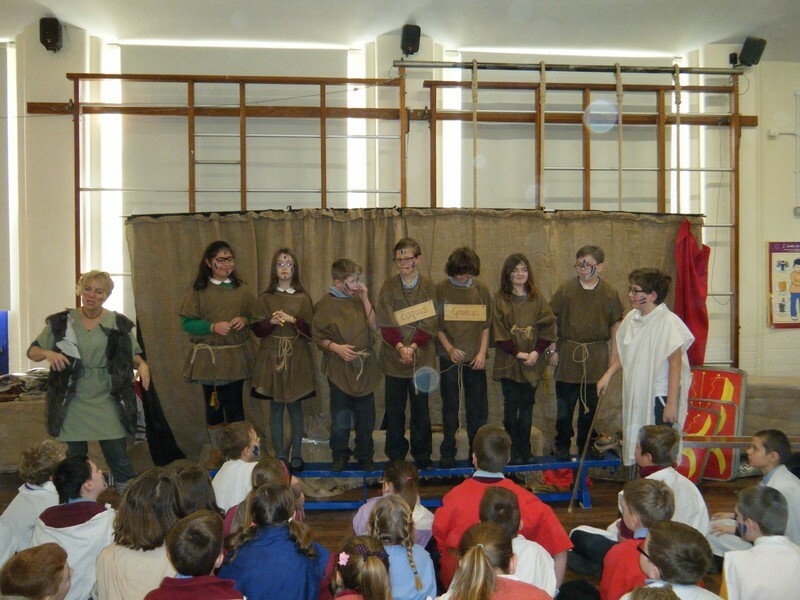 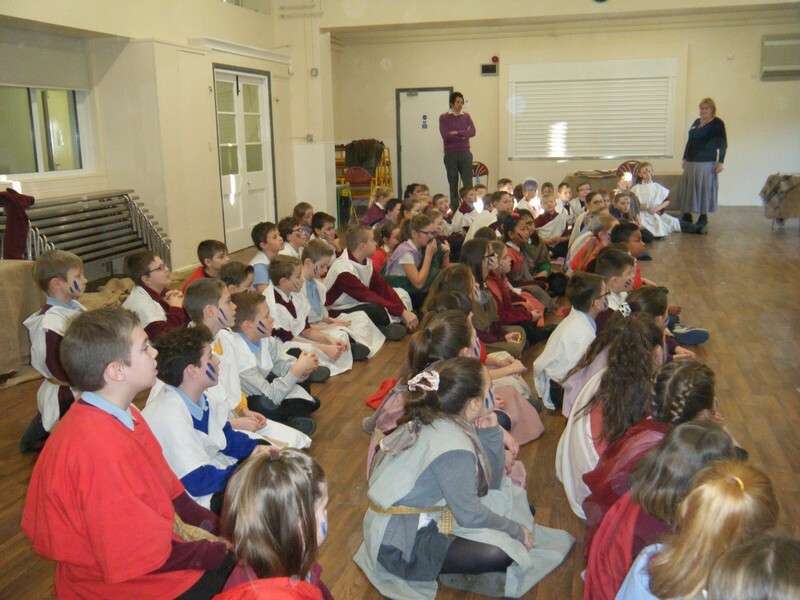 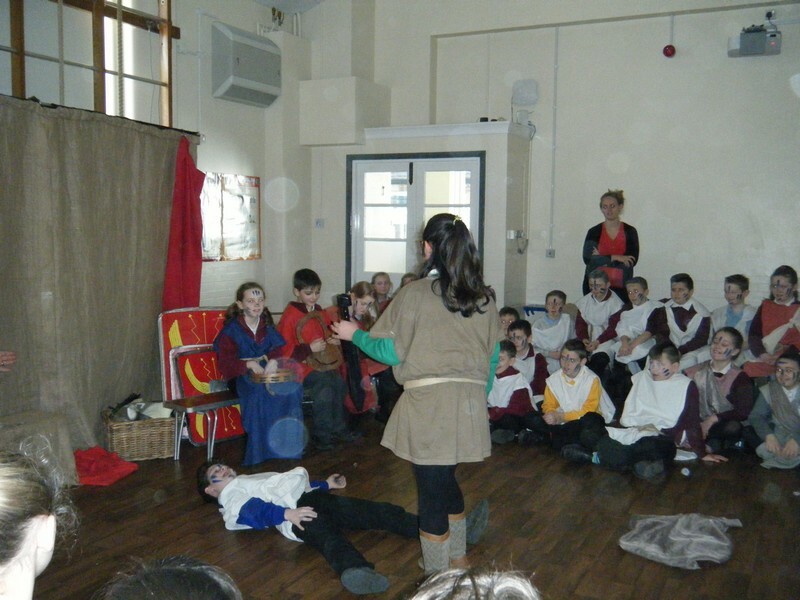 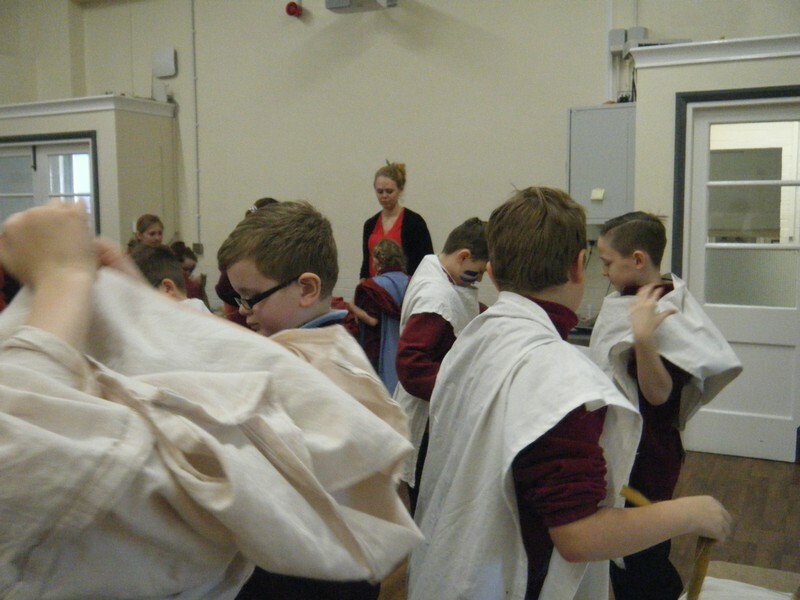 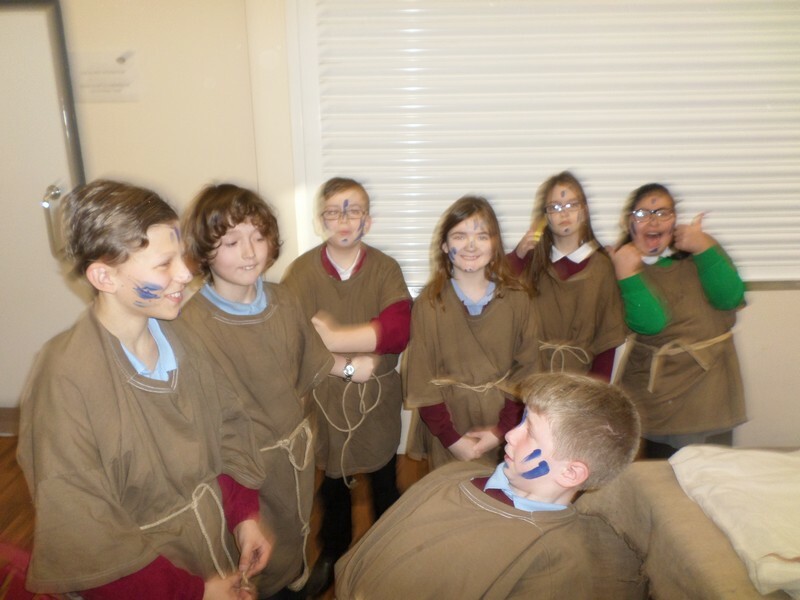 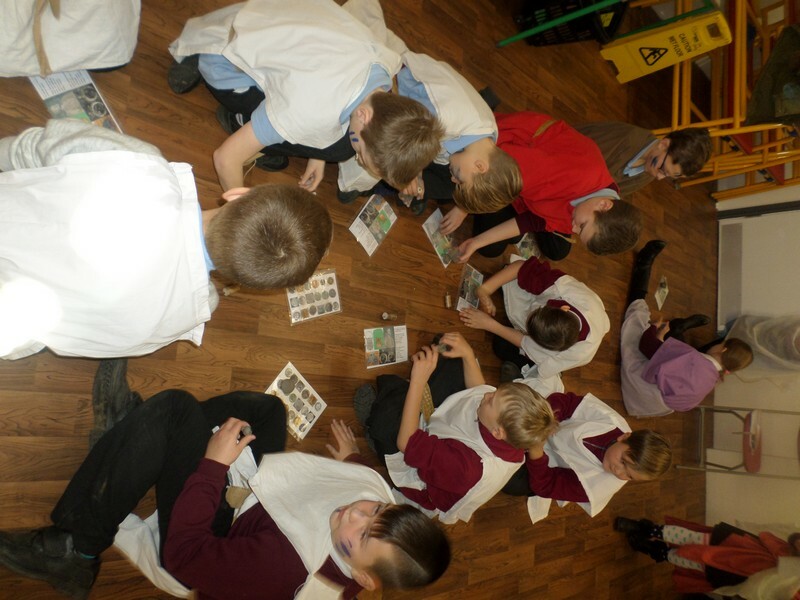 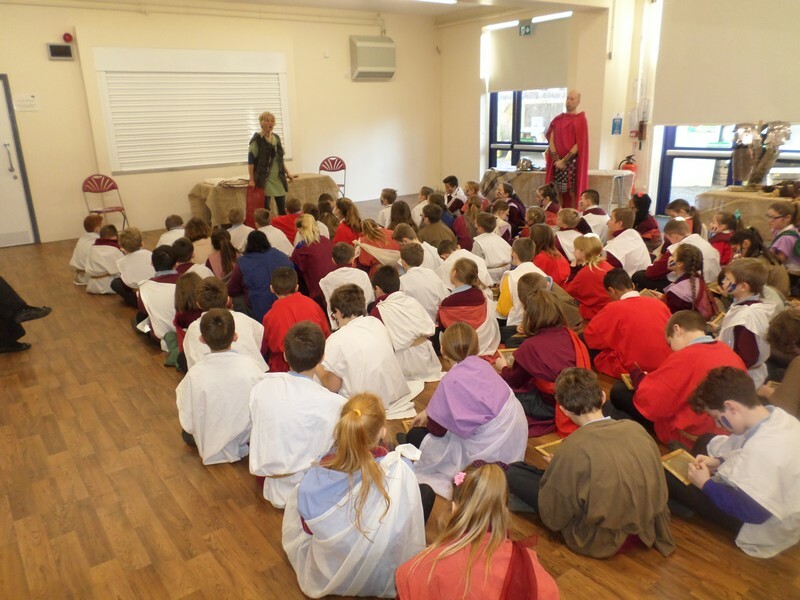 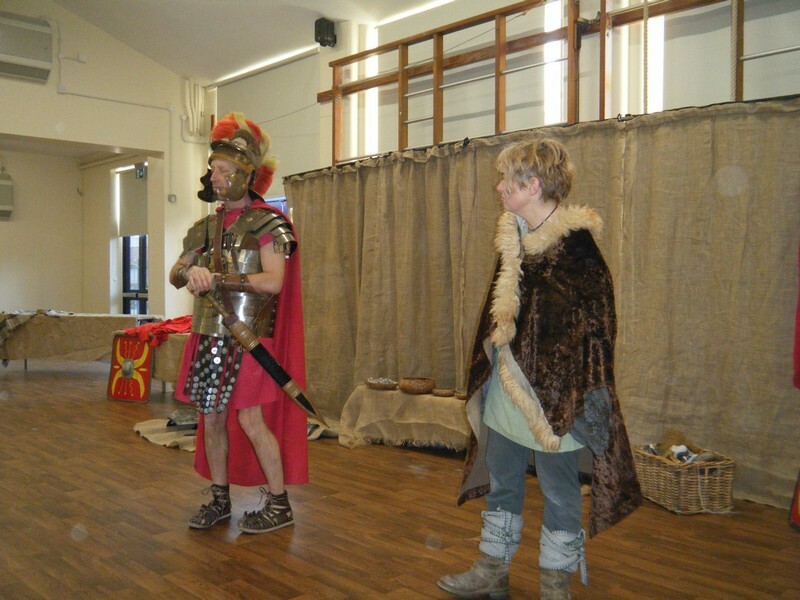 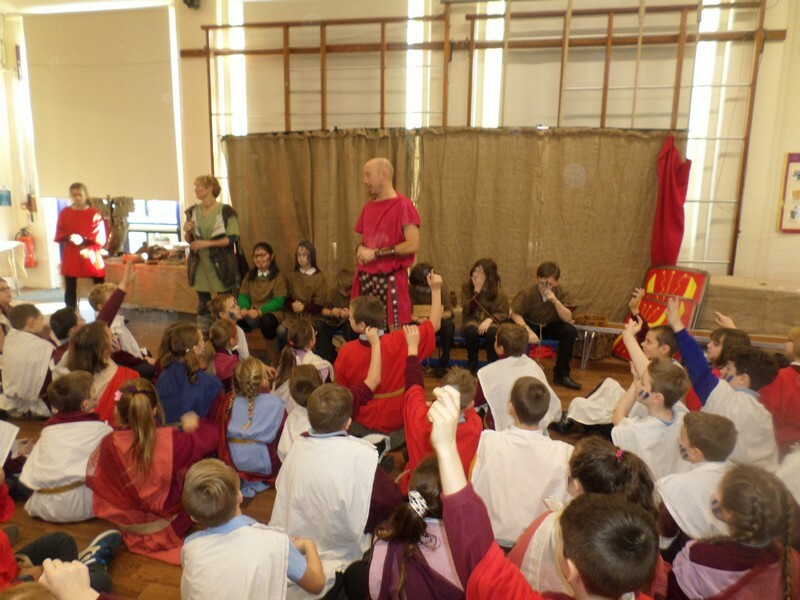 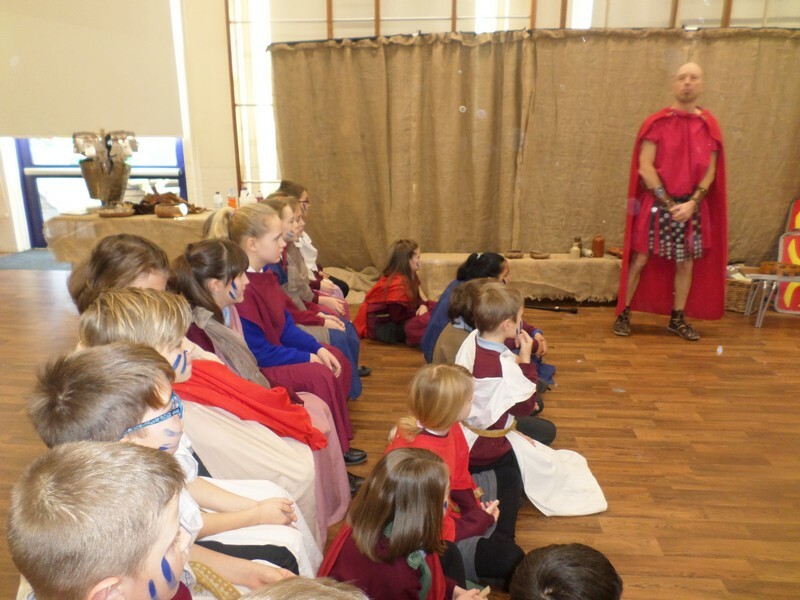 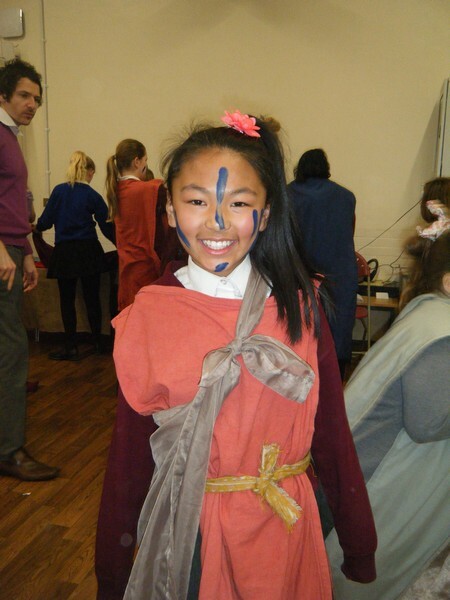 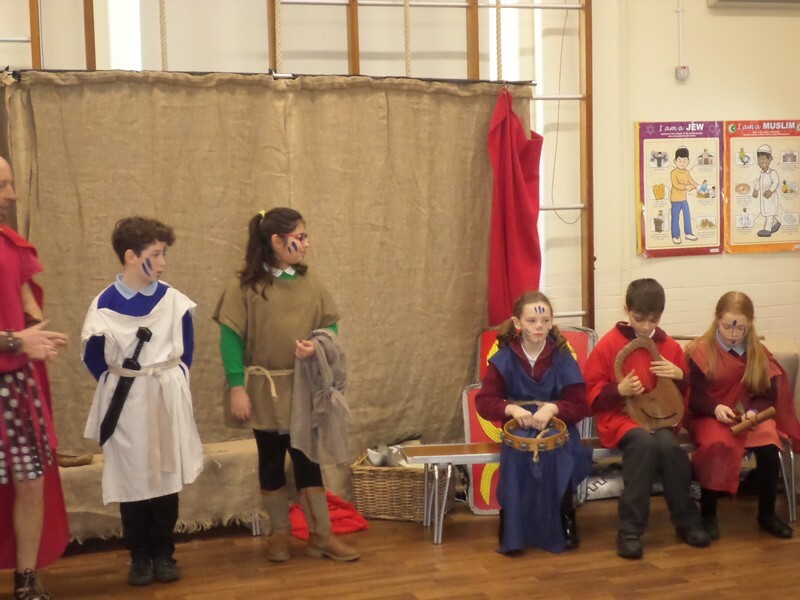 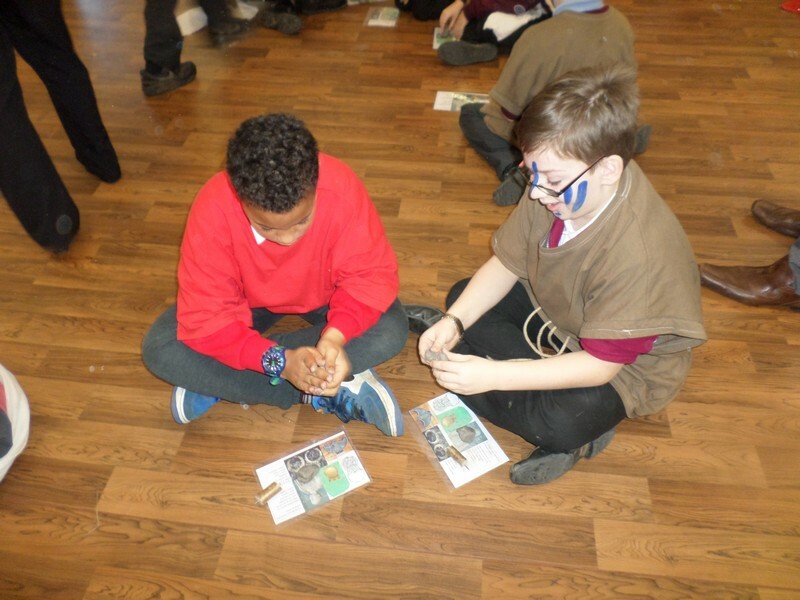 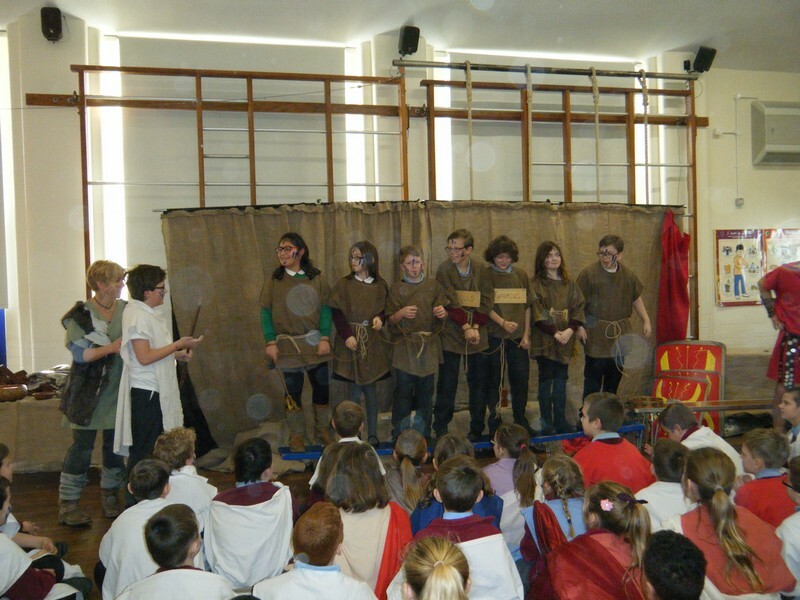 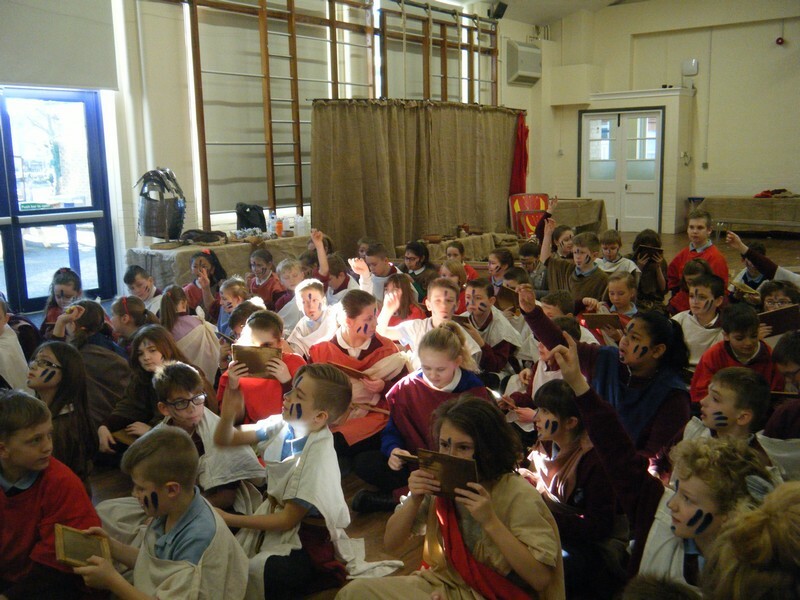 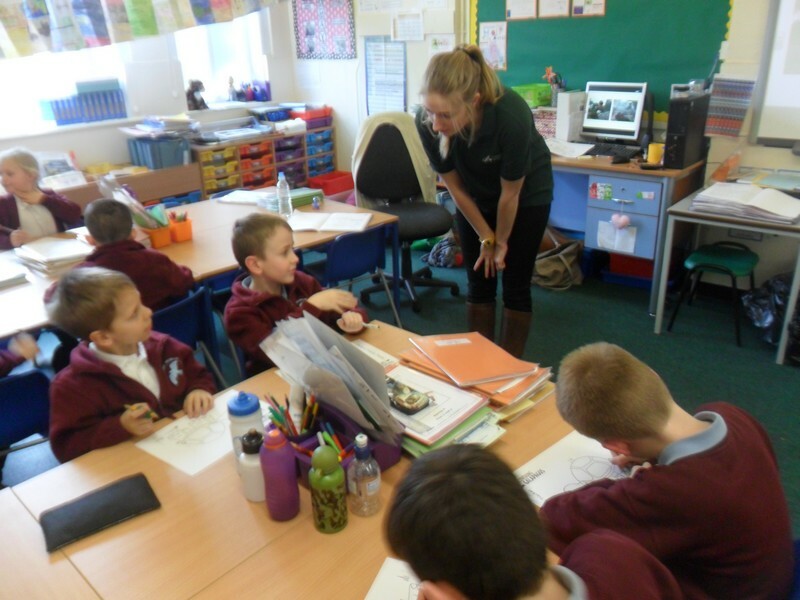 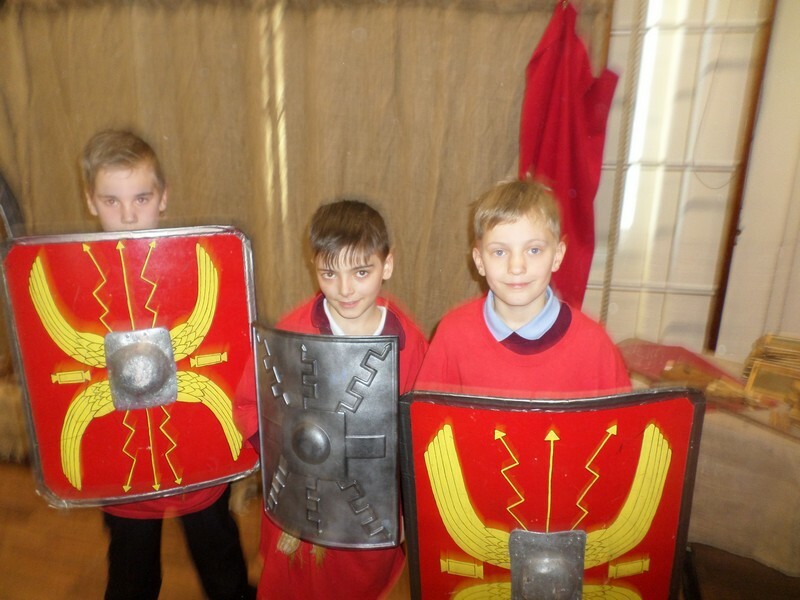 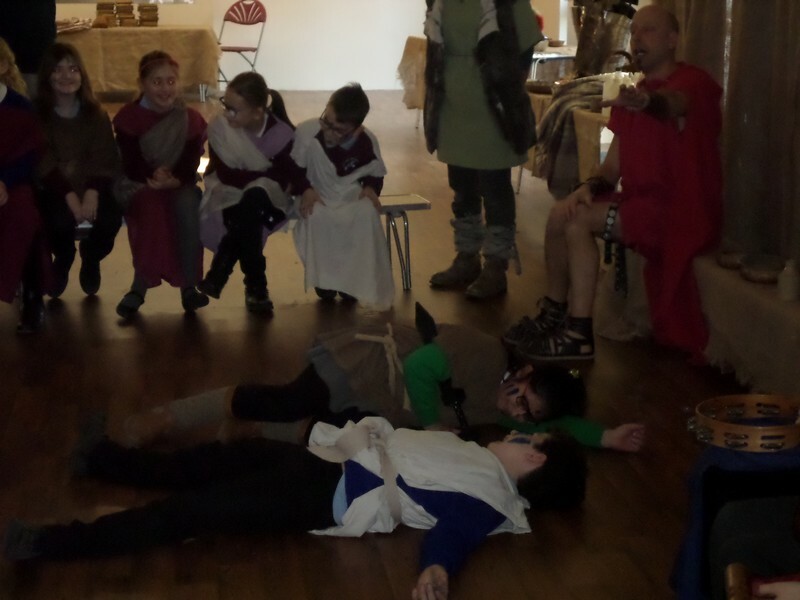 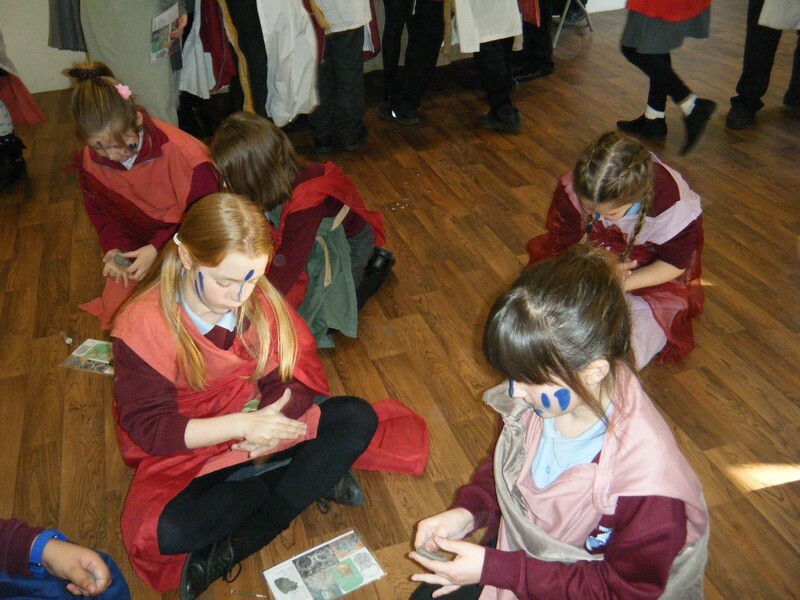 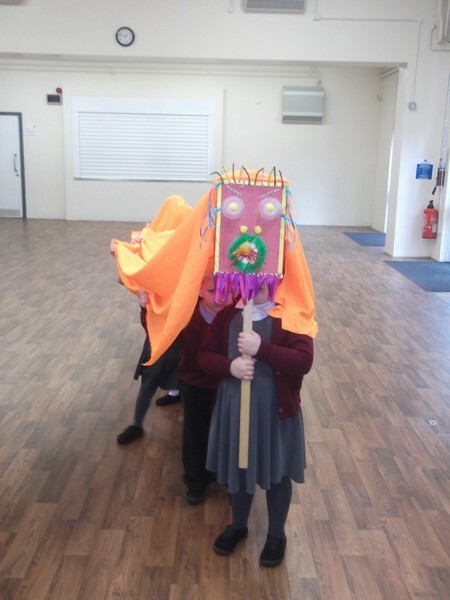 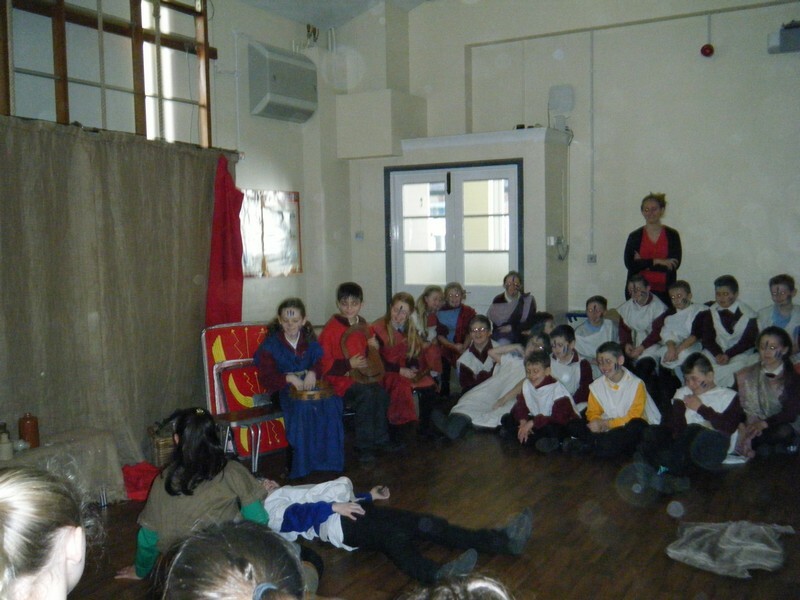 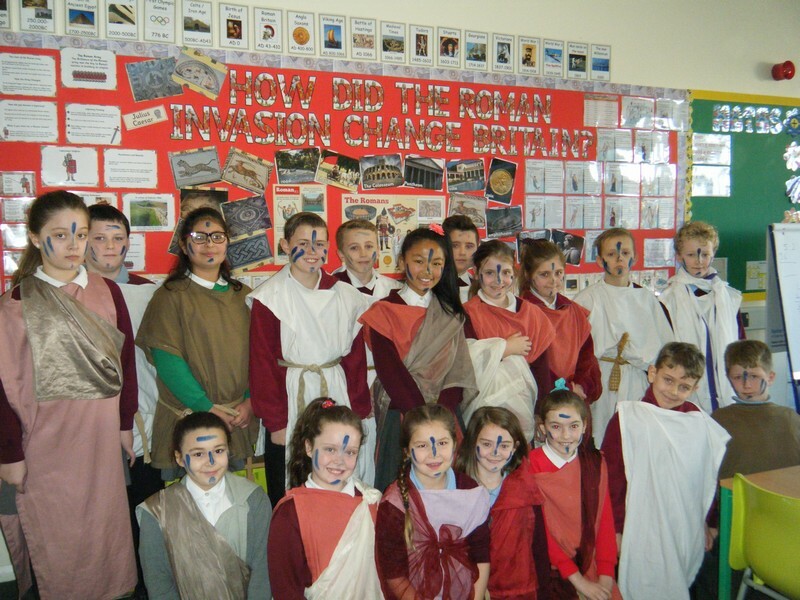 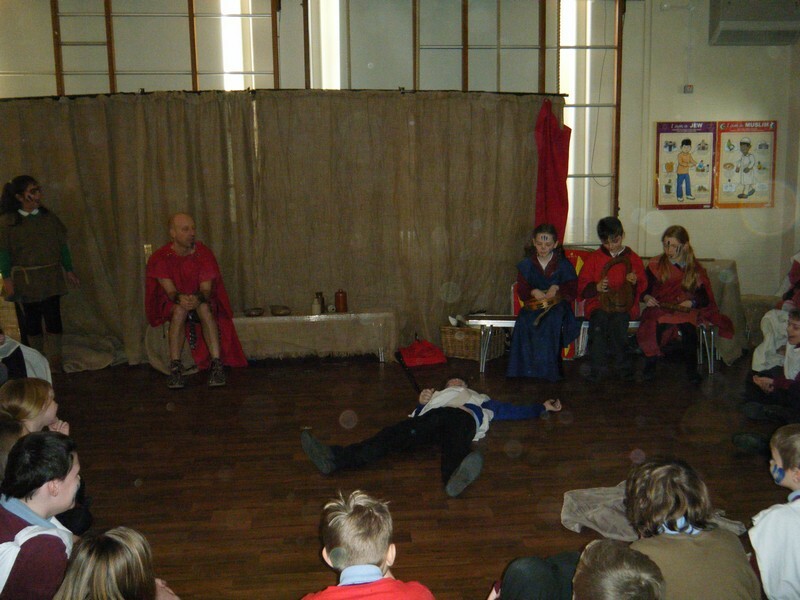 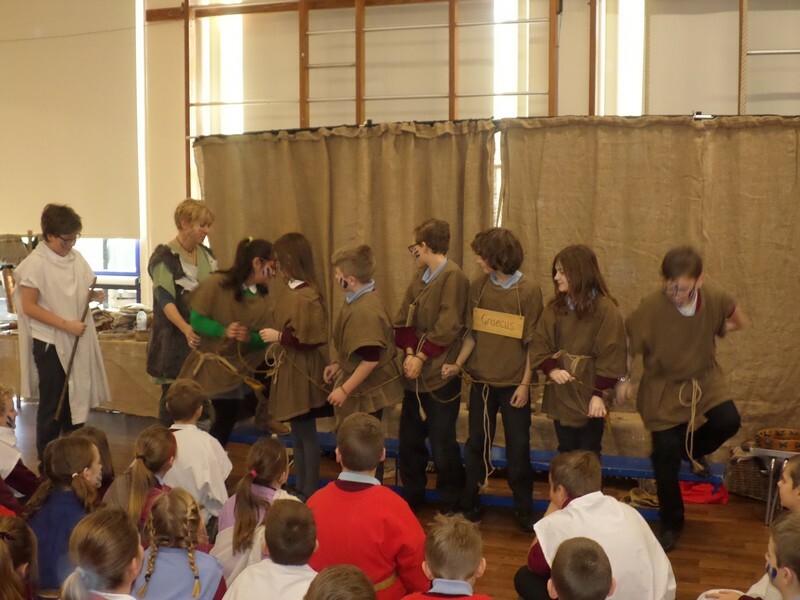 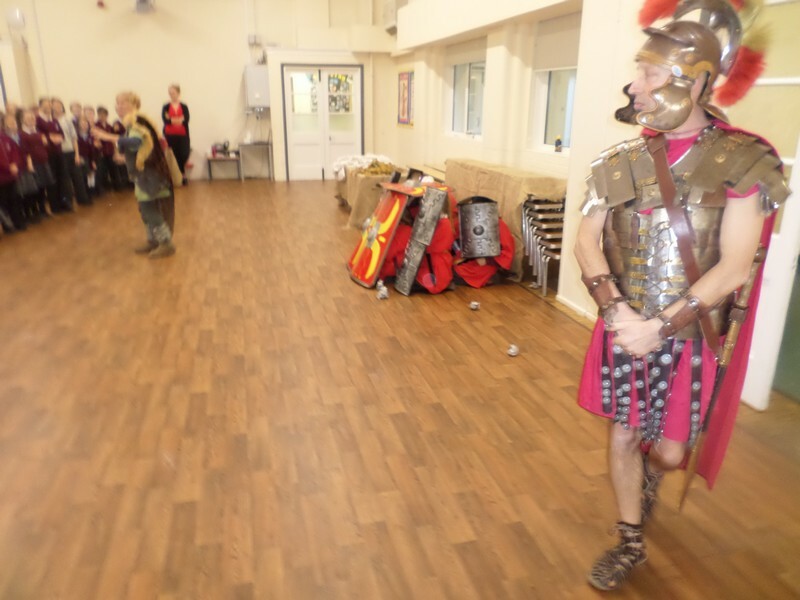 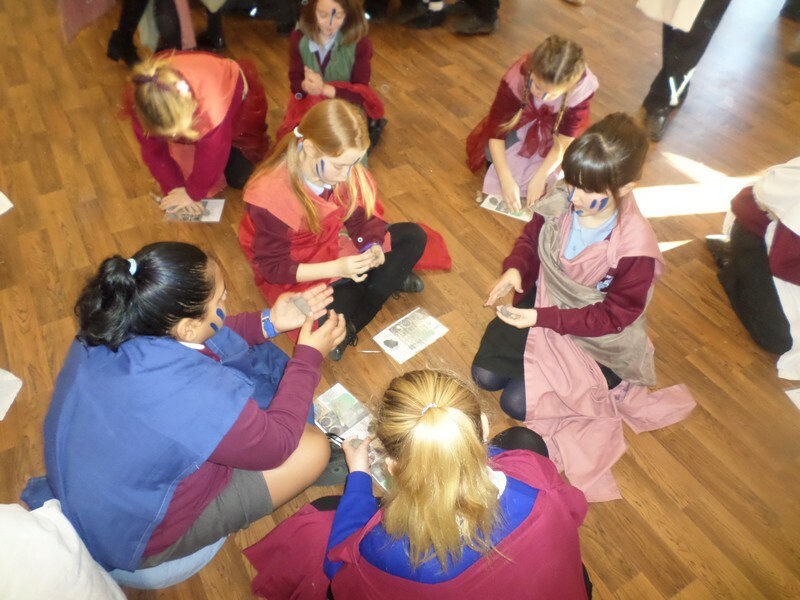 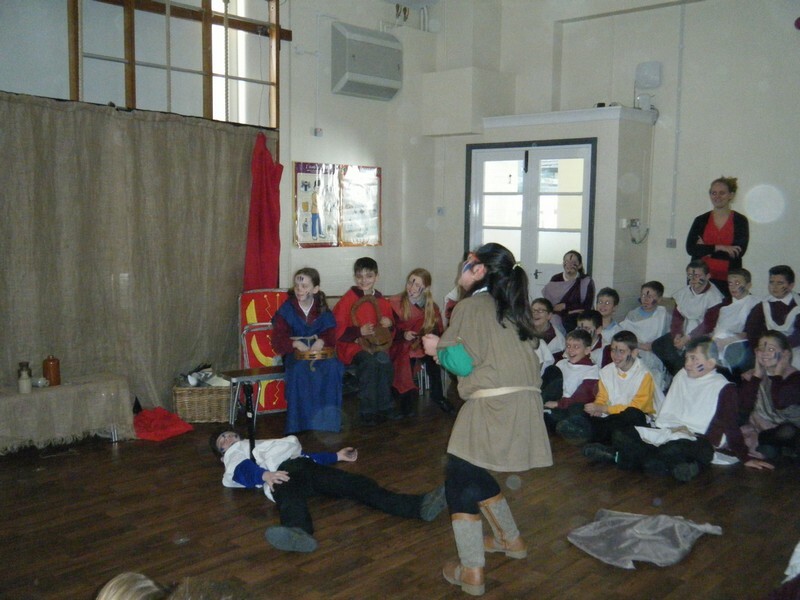 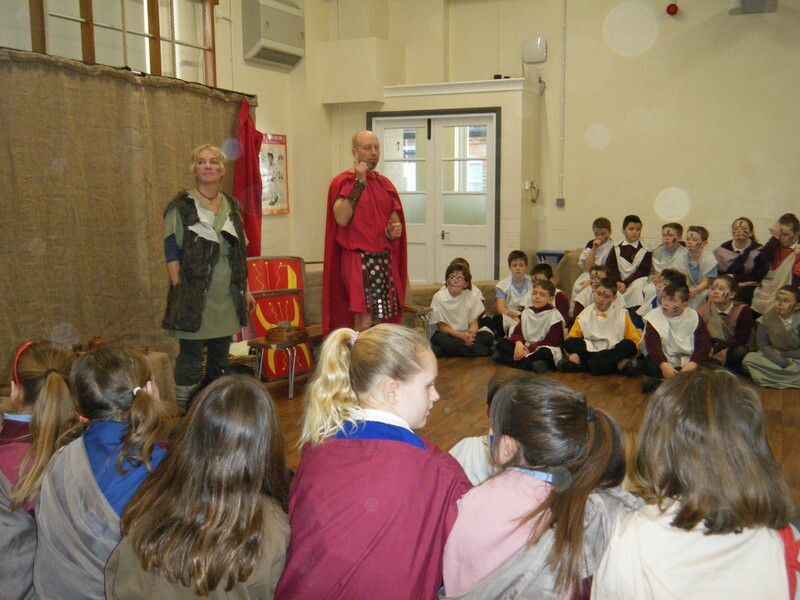 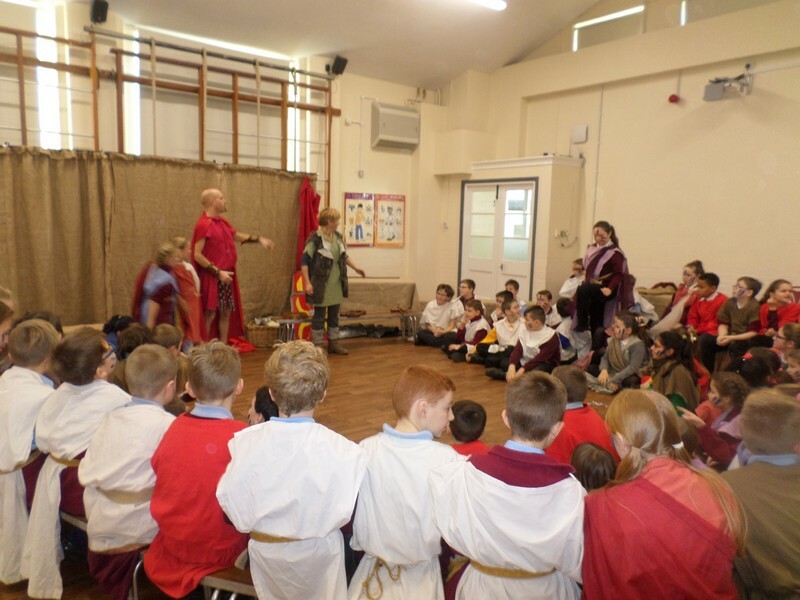 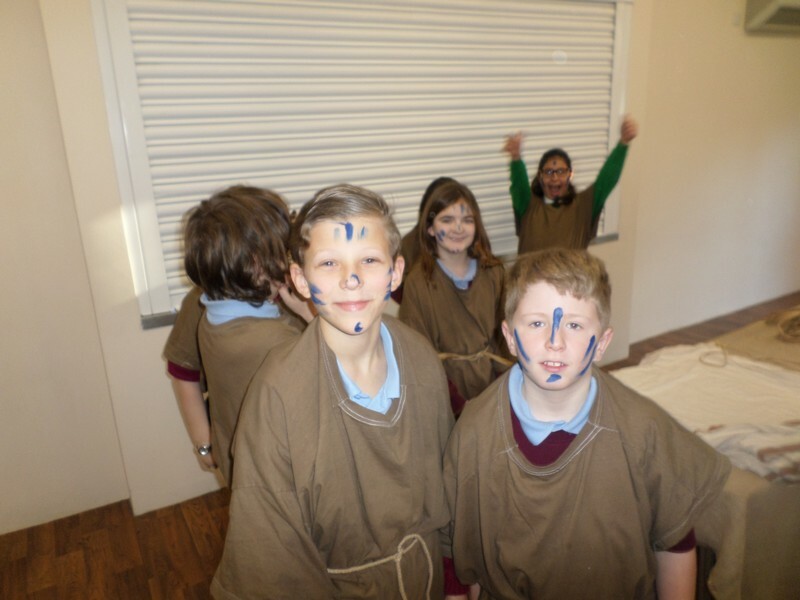 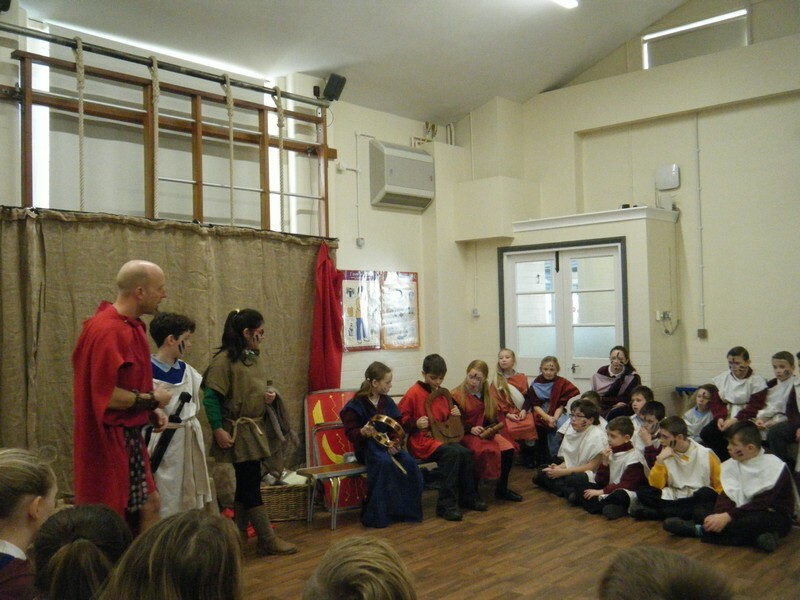 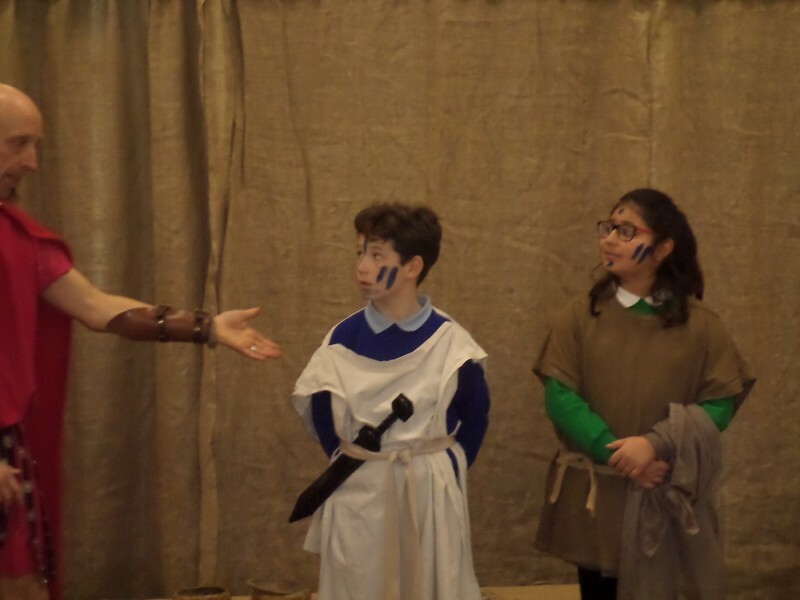 Children in Upper Key Stage 2 enjoy a fun-packed day learning about the Romans. 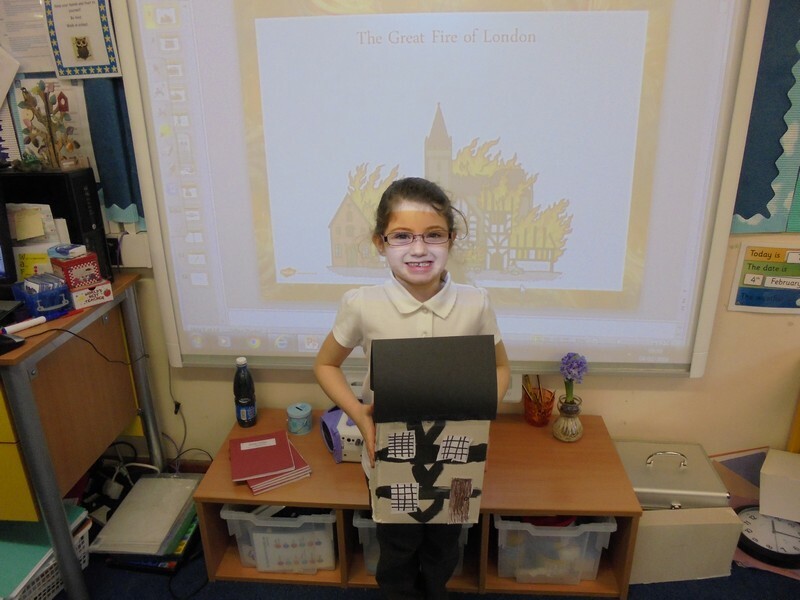 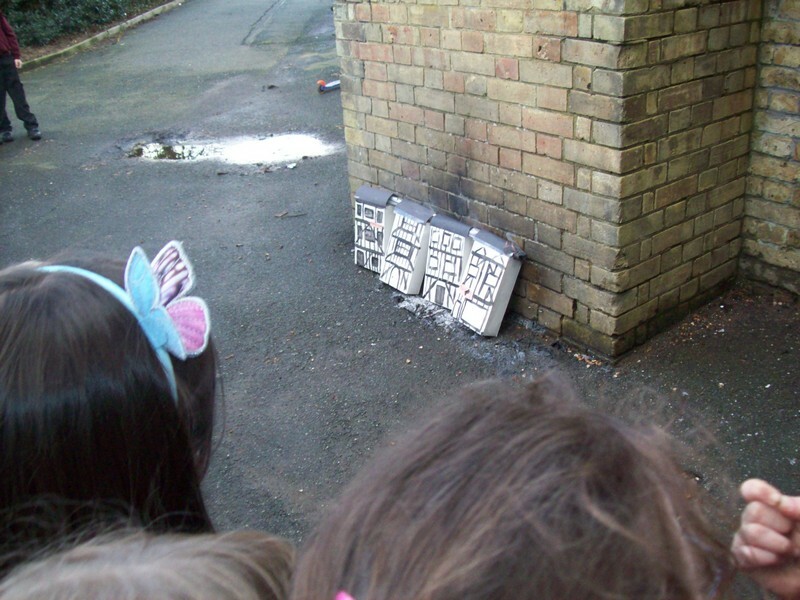 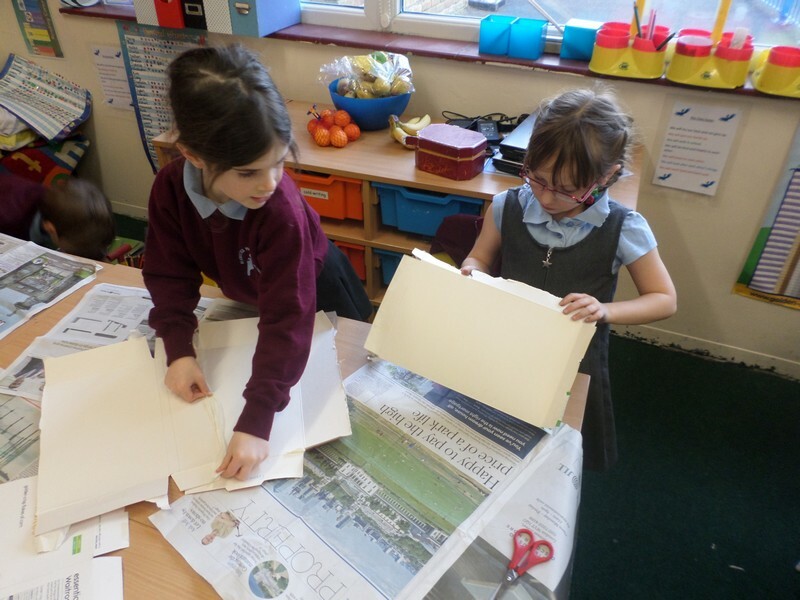 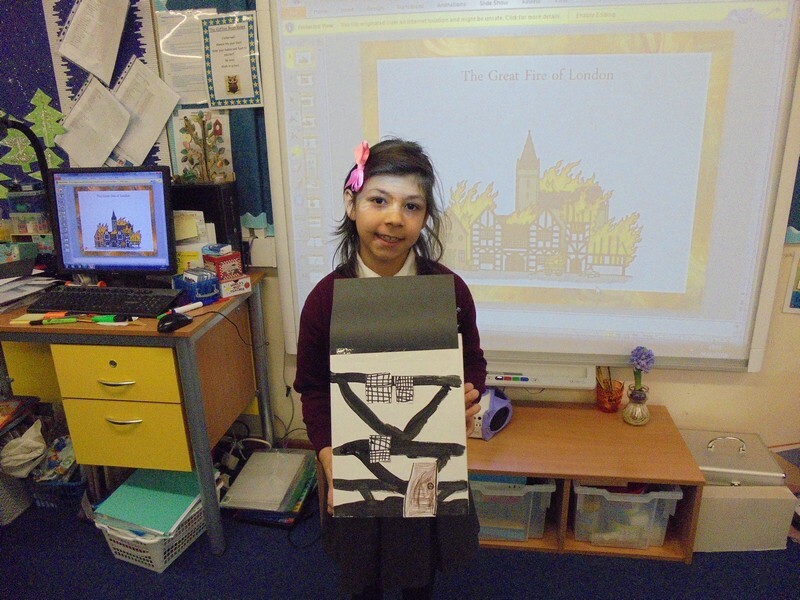 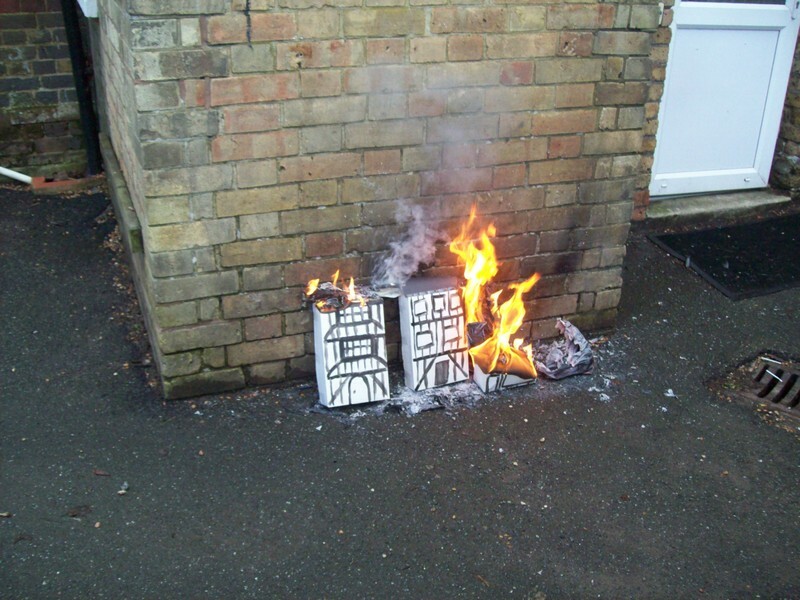 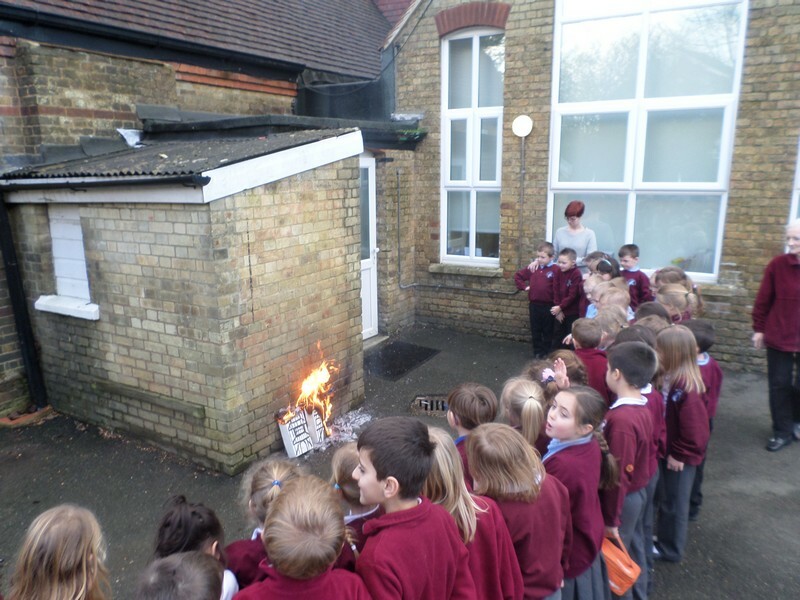 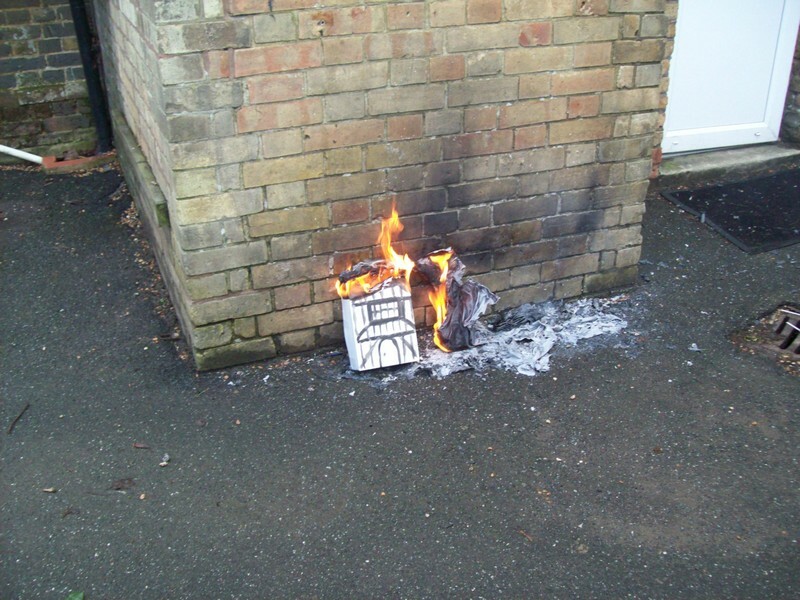 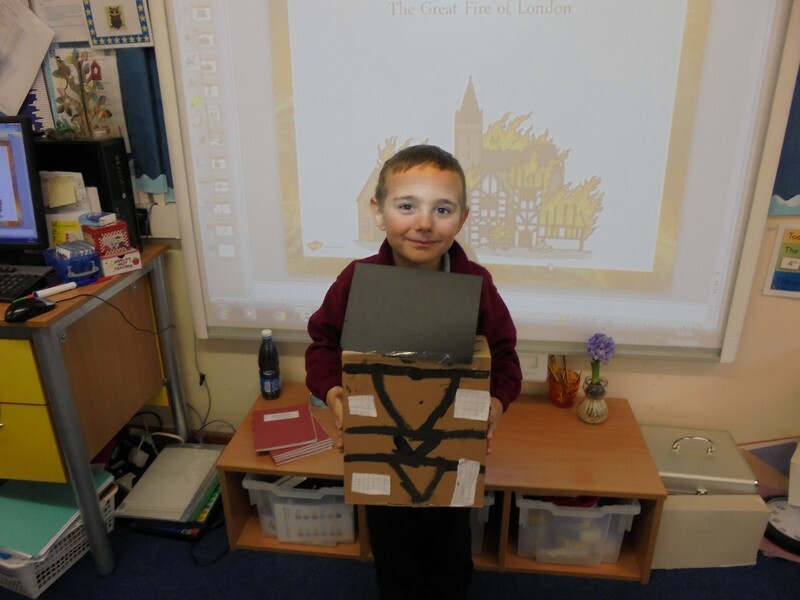 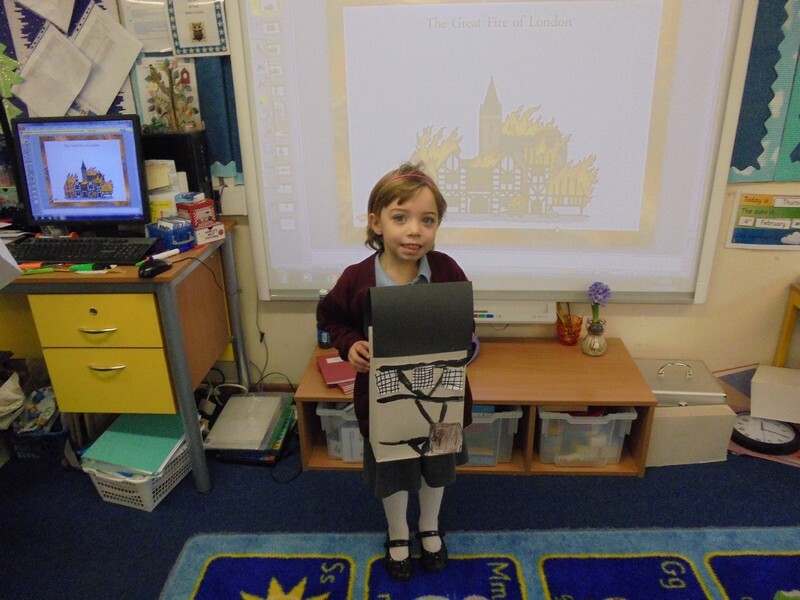 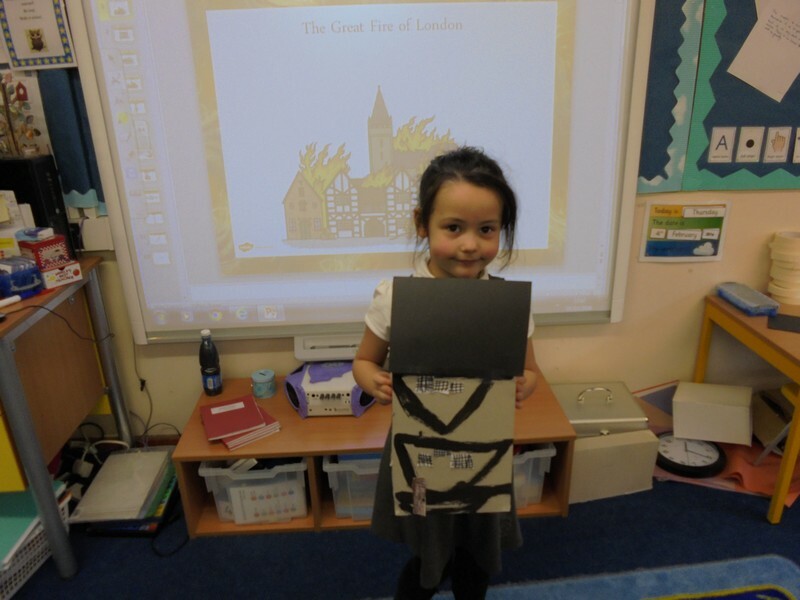 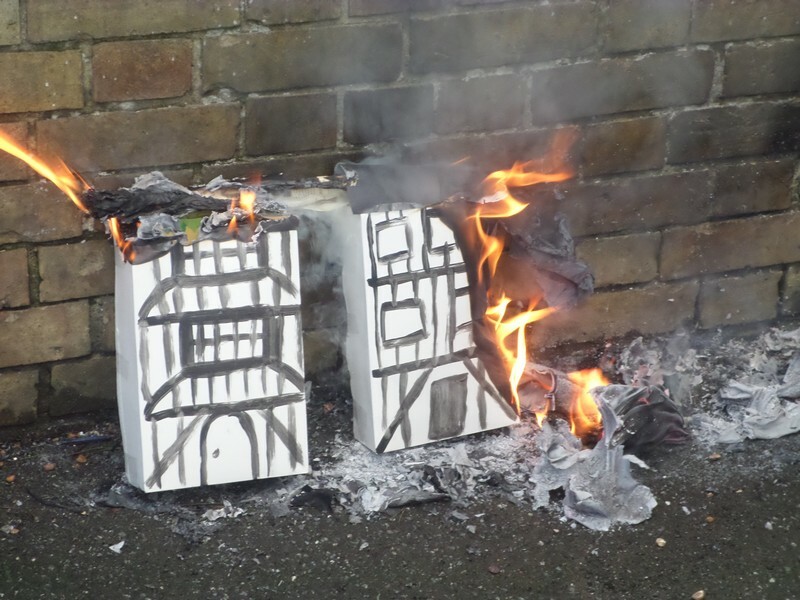 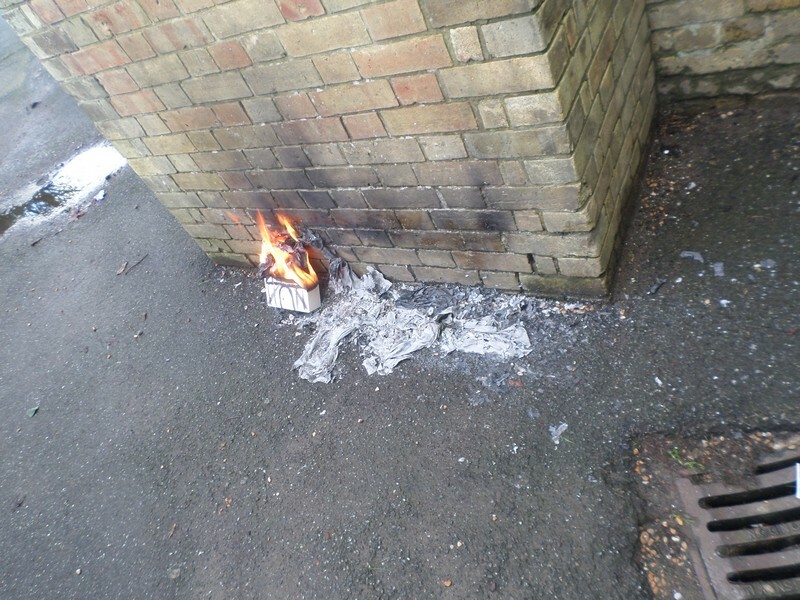 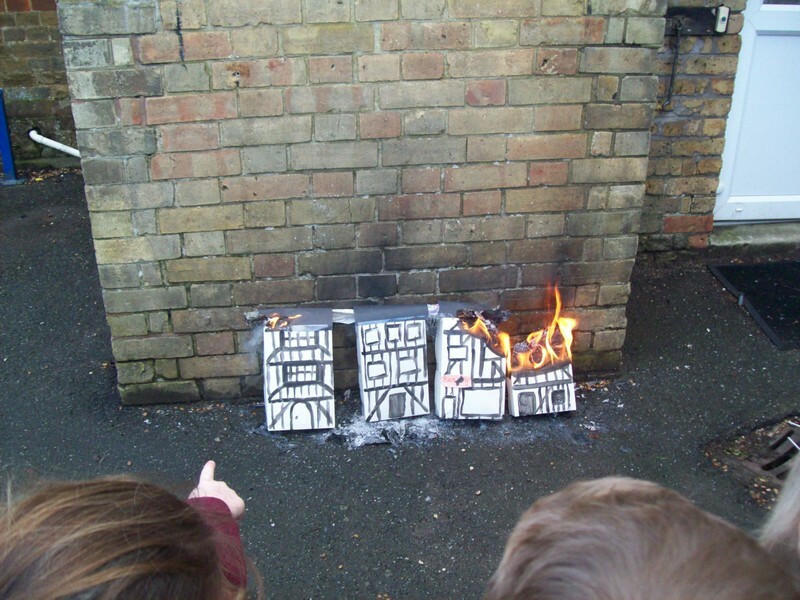 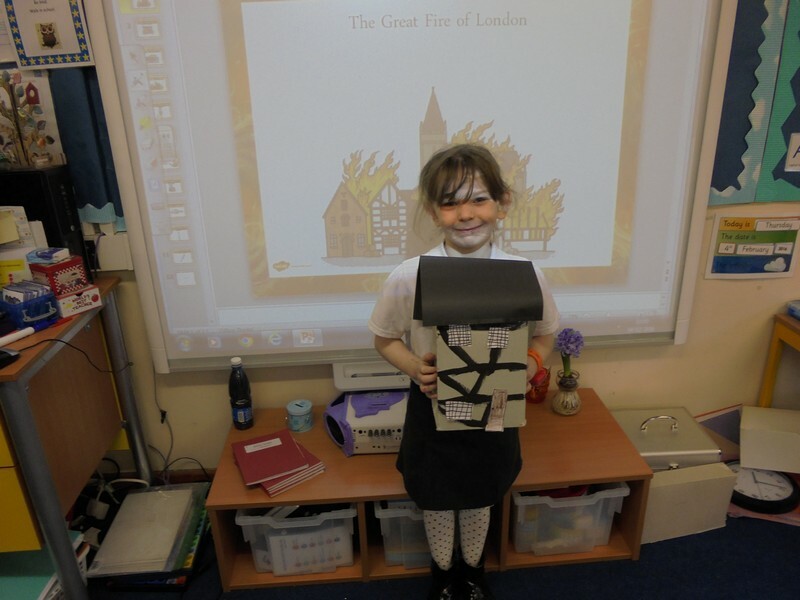 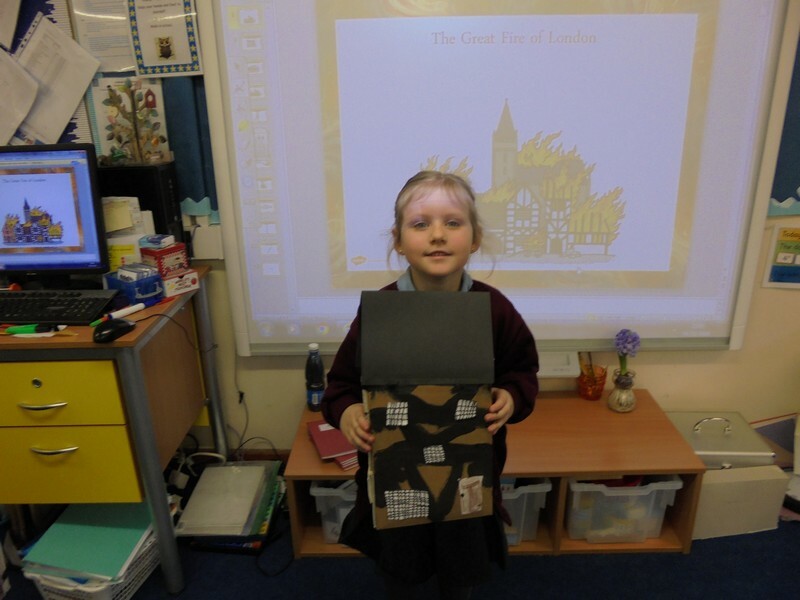 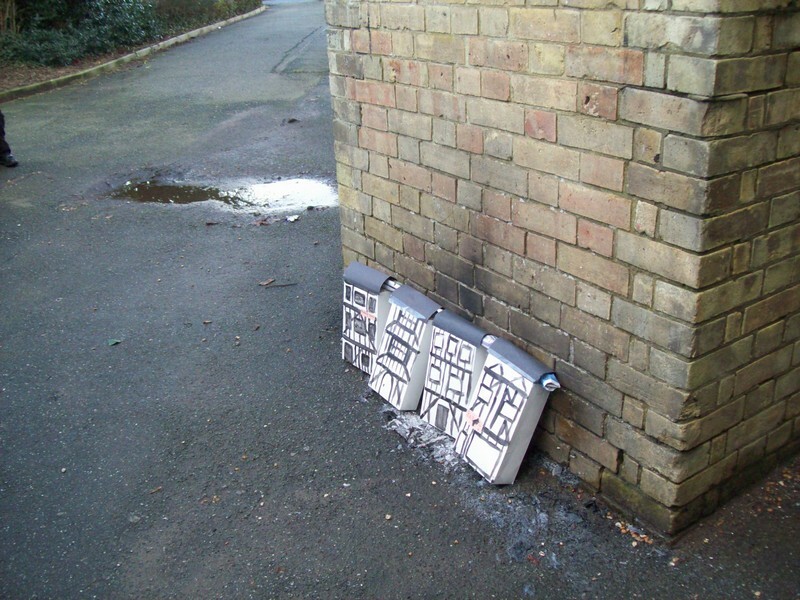 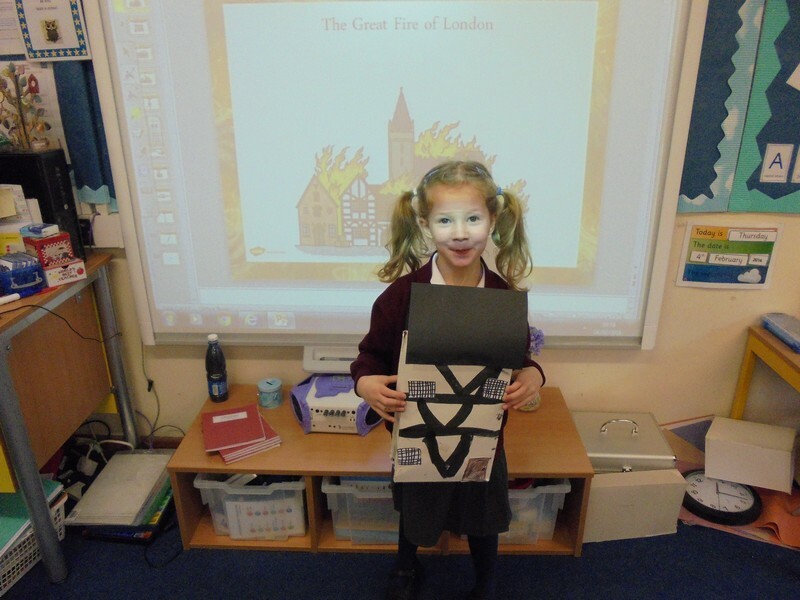 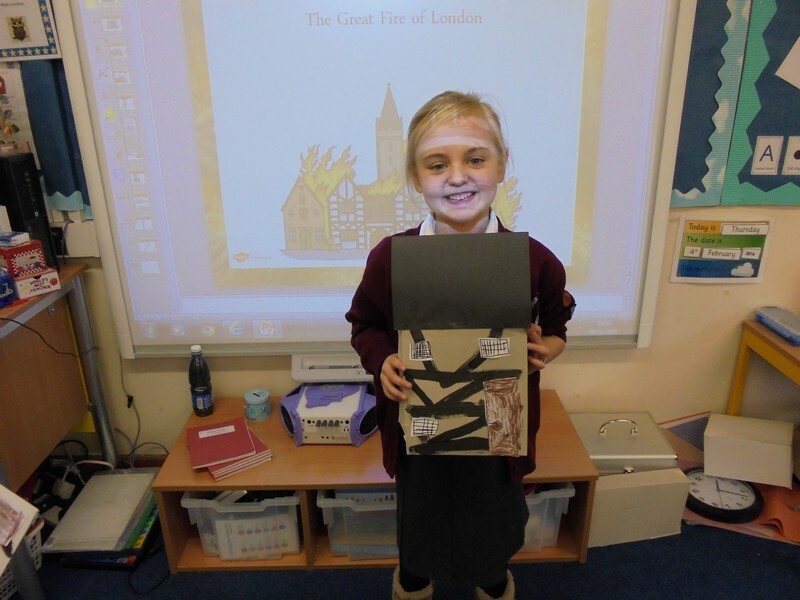 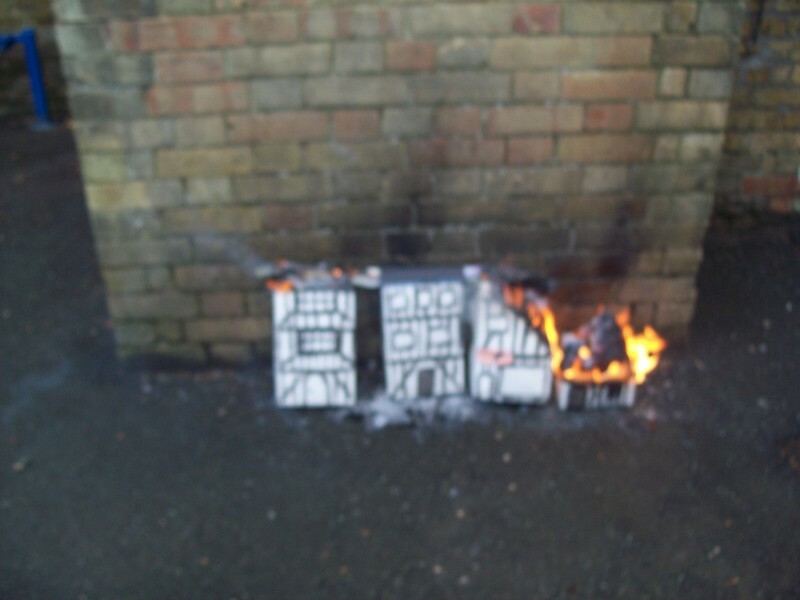 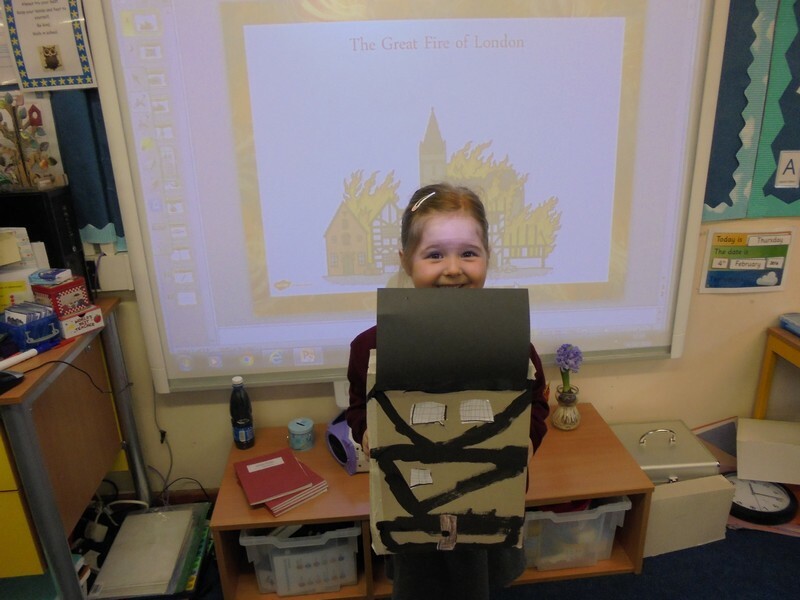 Coffee Bean and Rio class launch their new topic by creating their own version of The Great Fire of London. 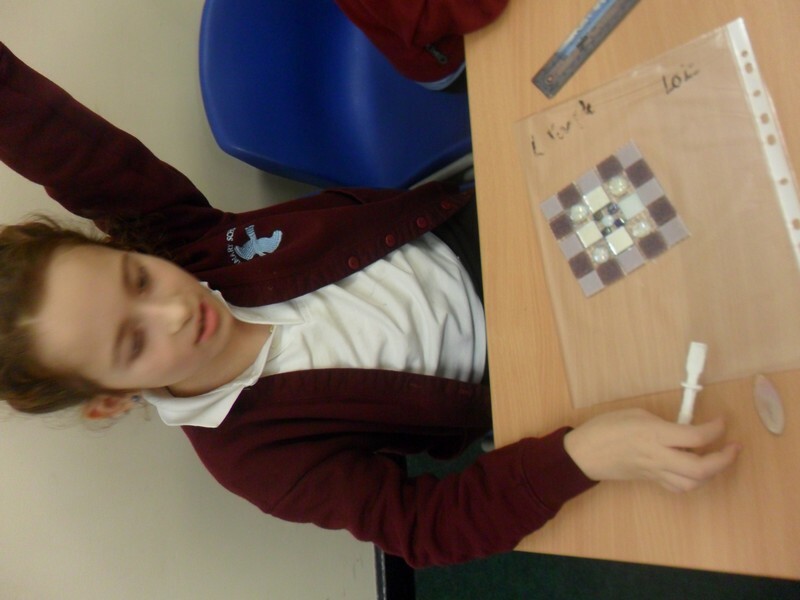 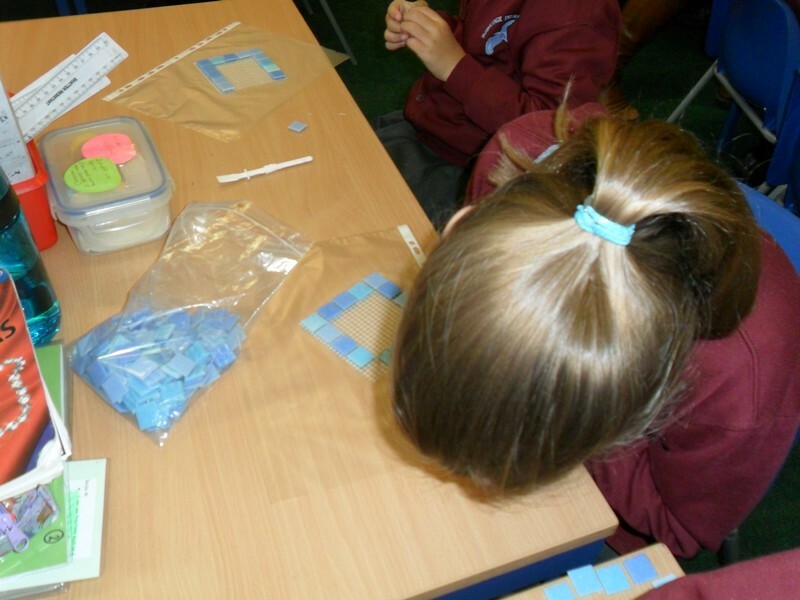 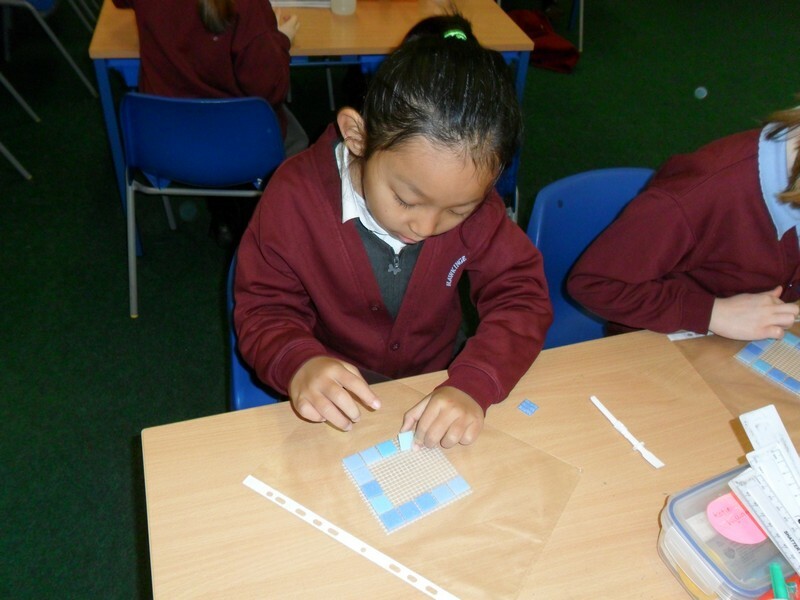 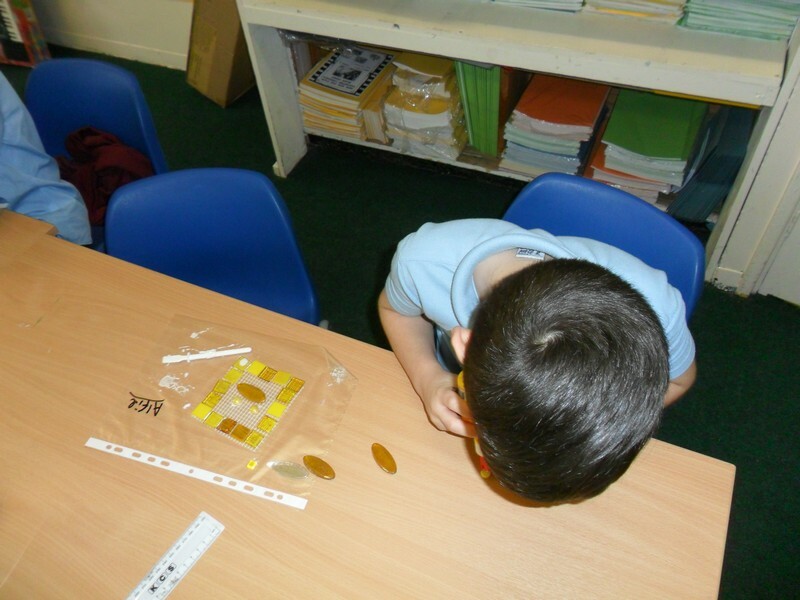 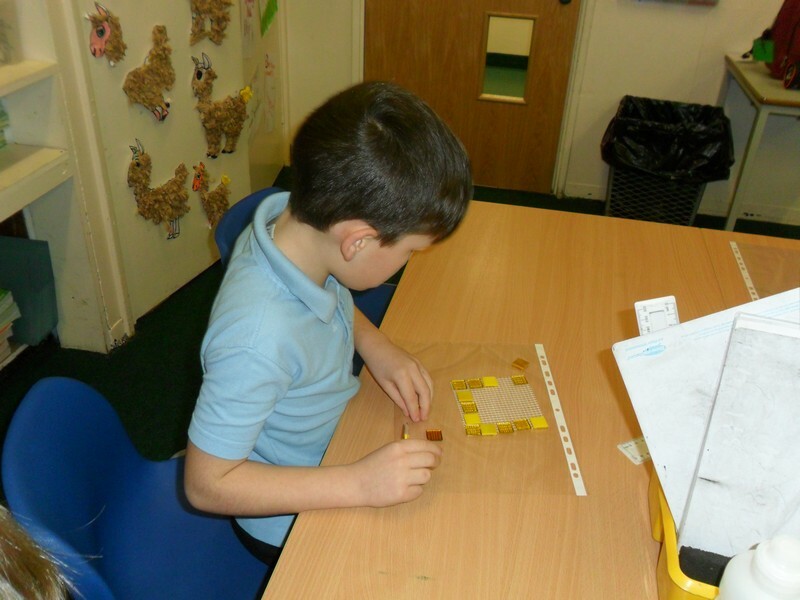 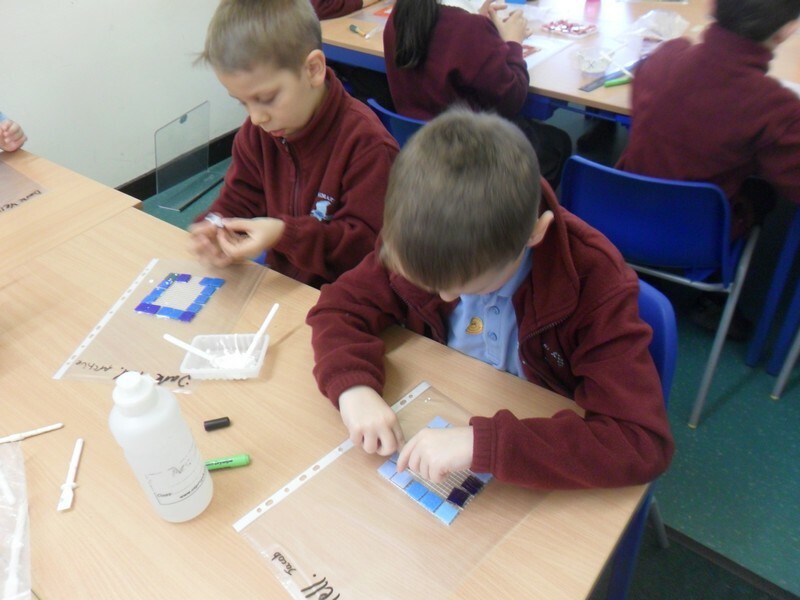 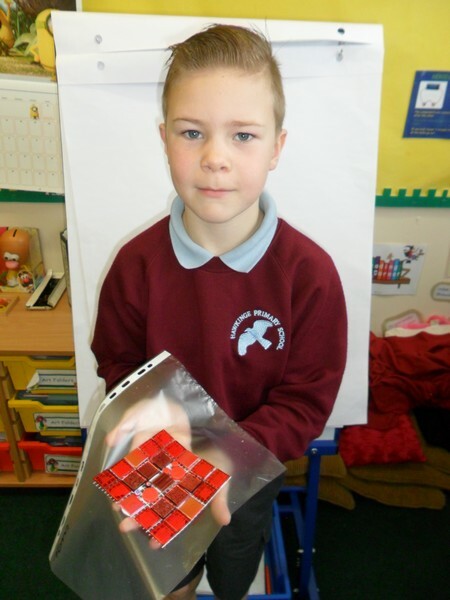 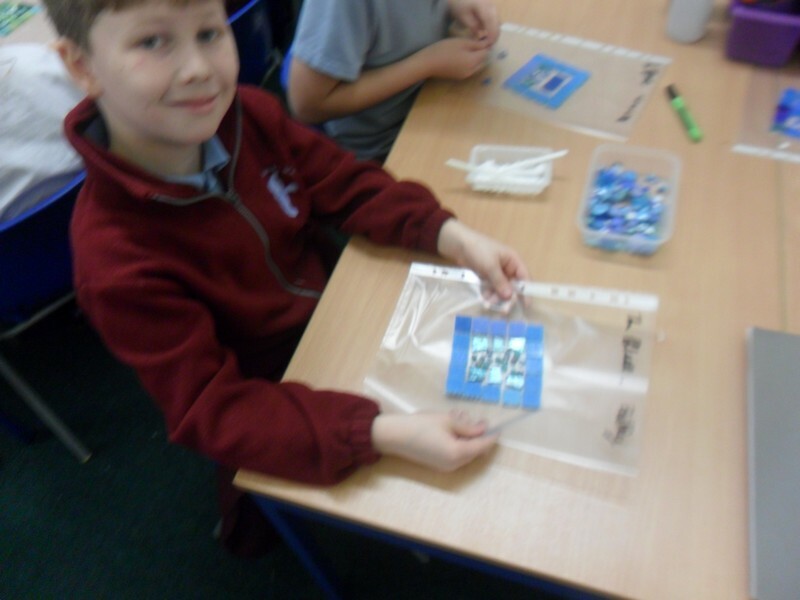 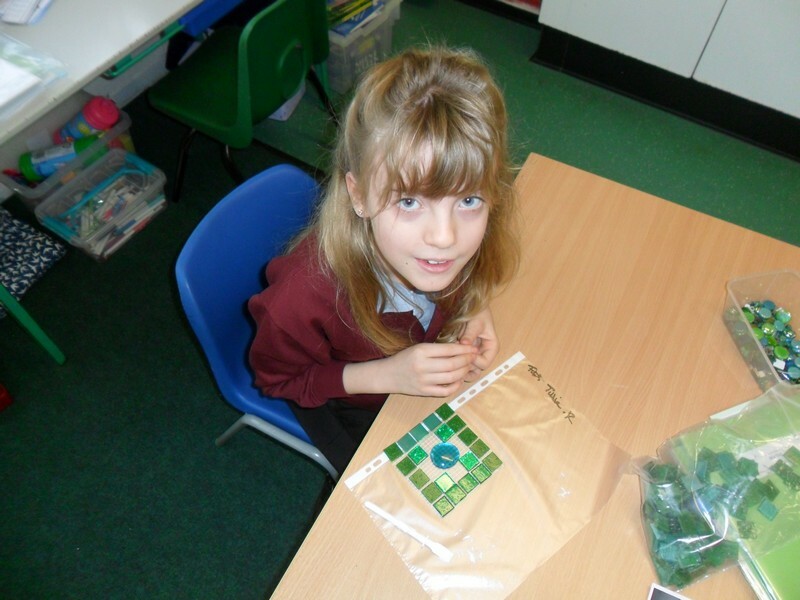 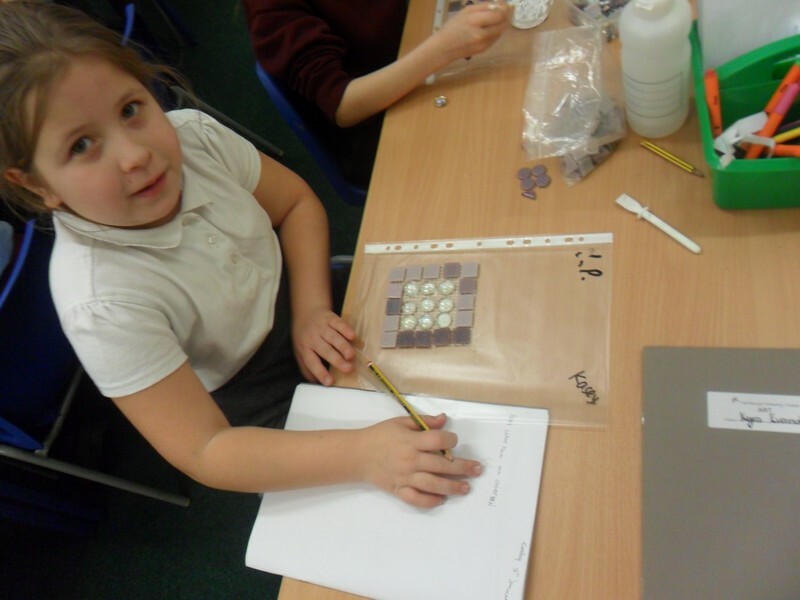 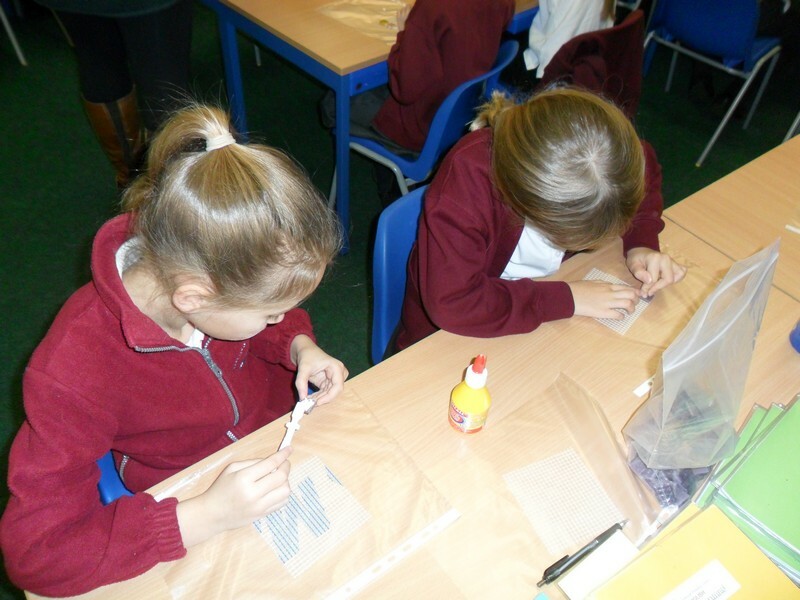 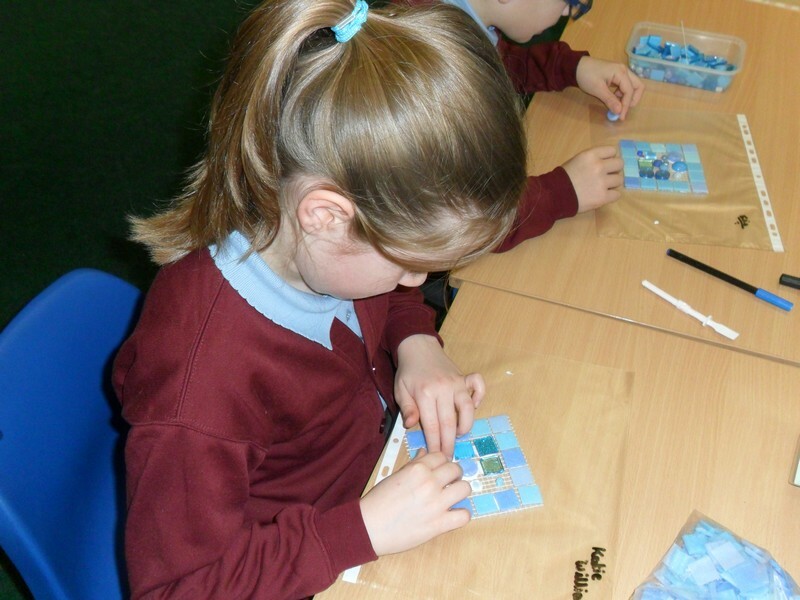 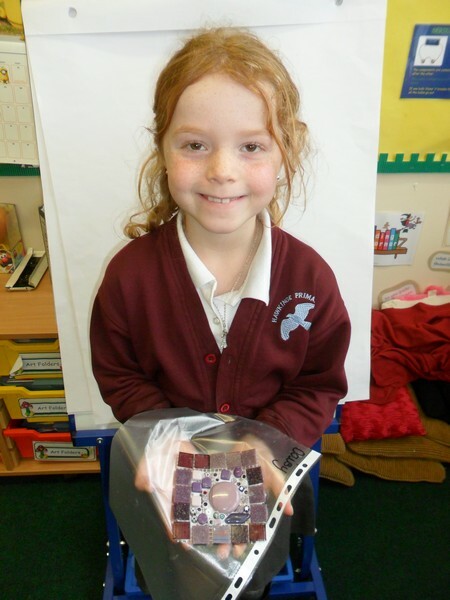 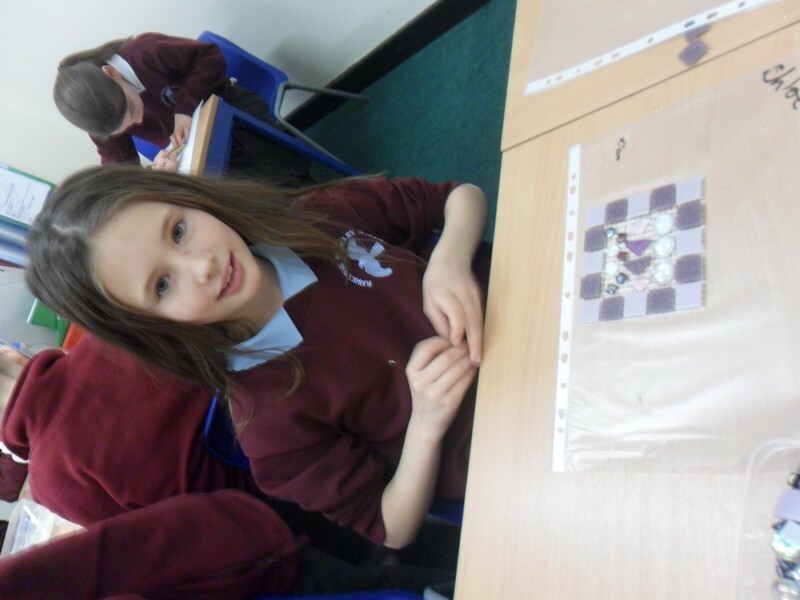 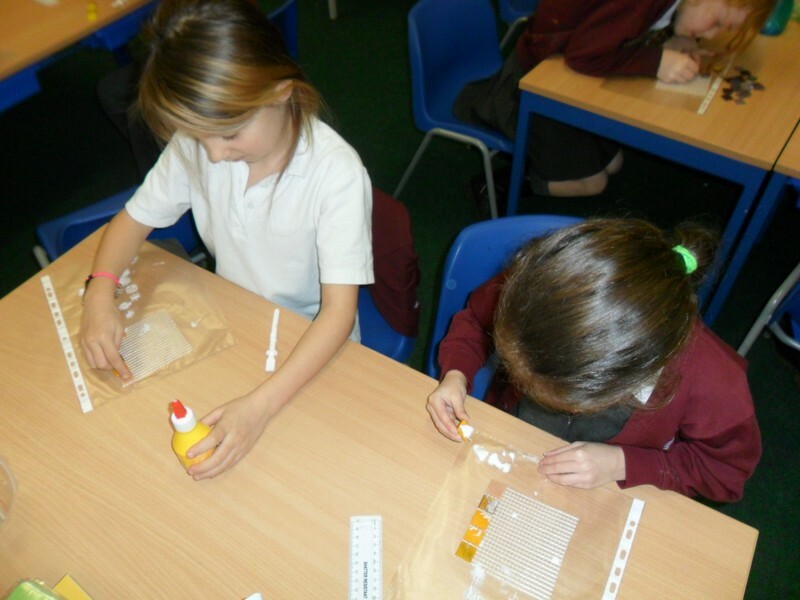 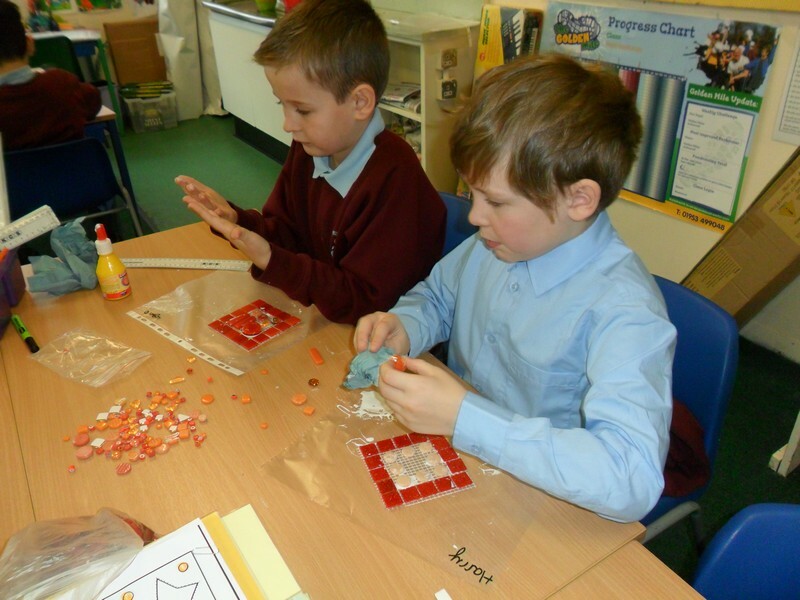 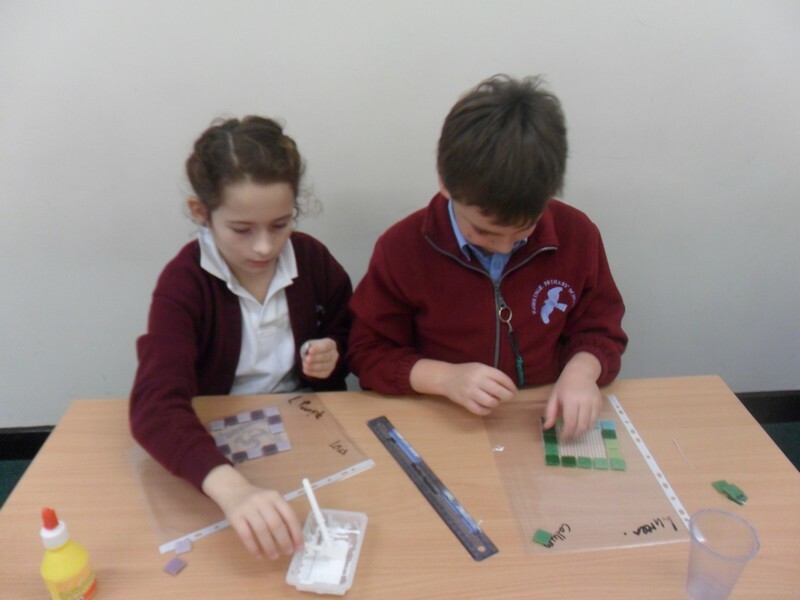 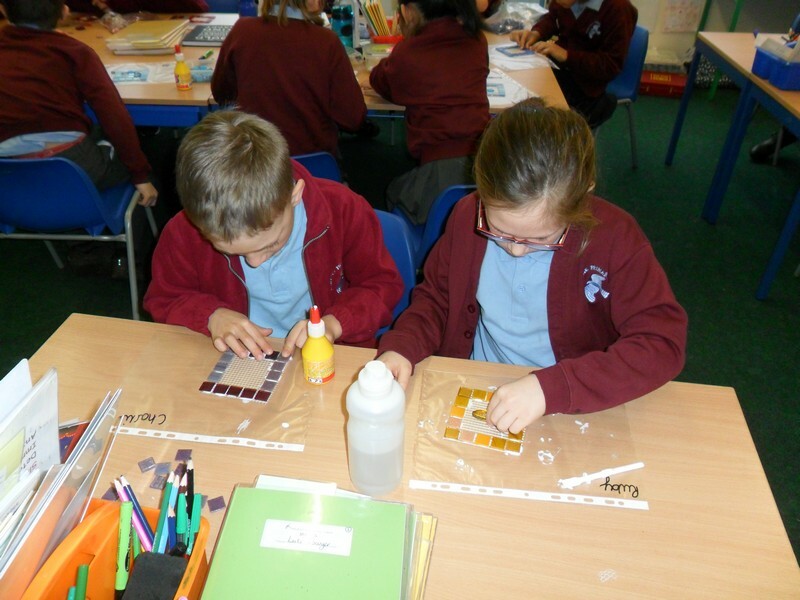 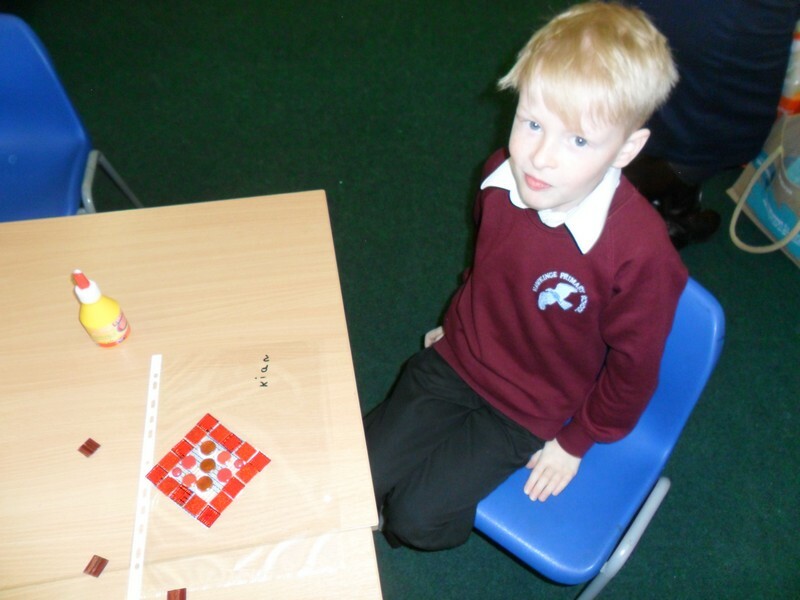 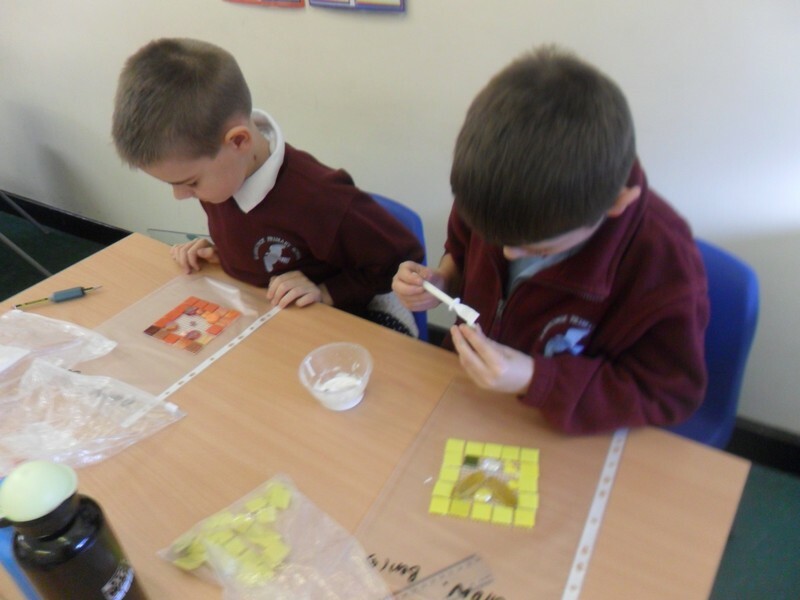 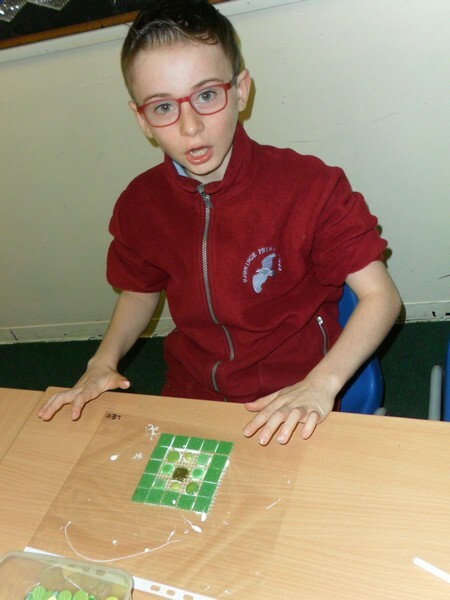 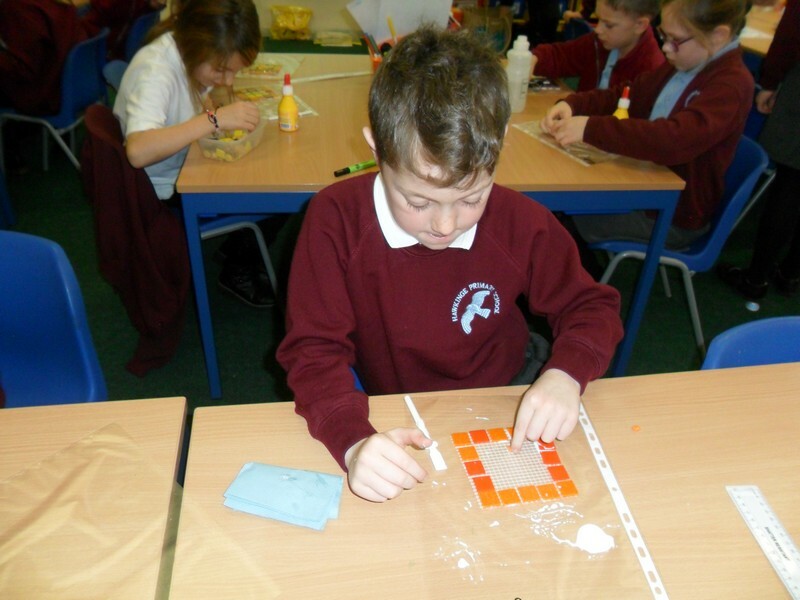 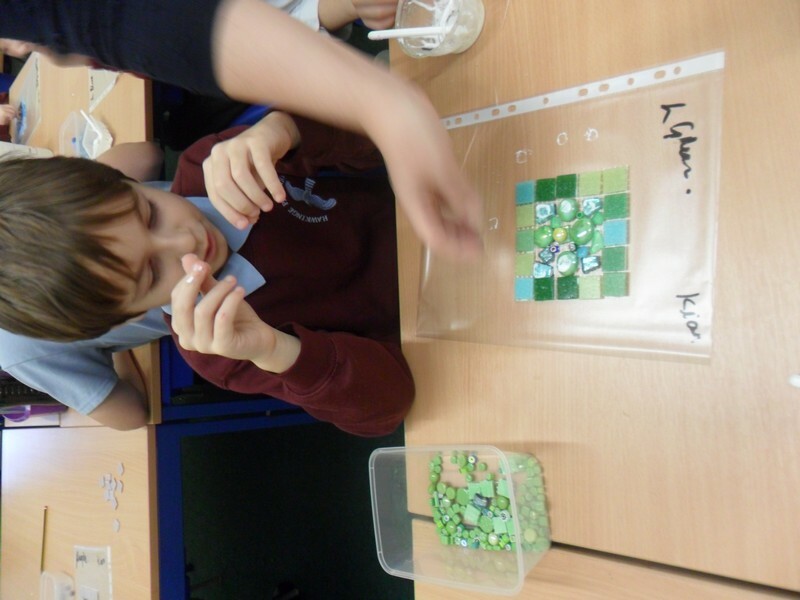 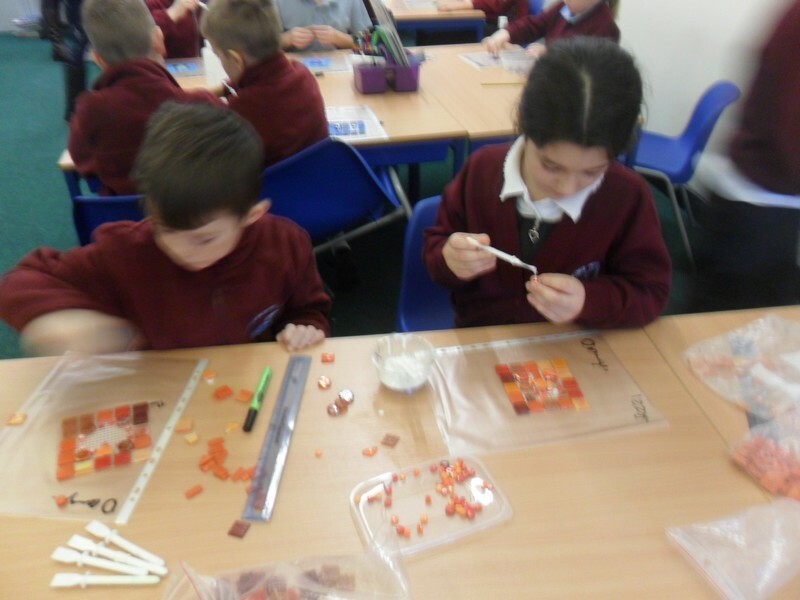 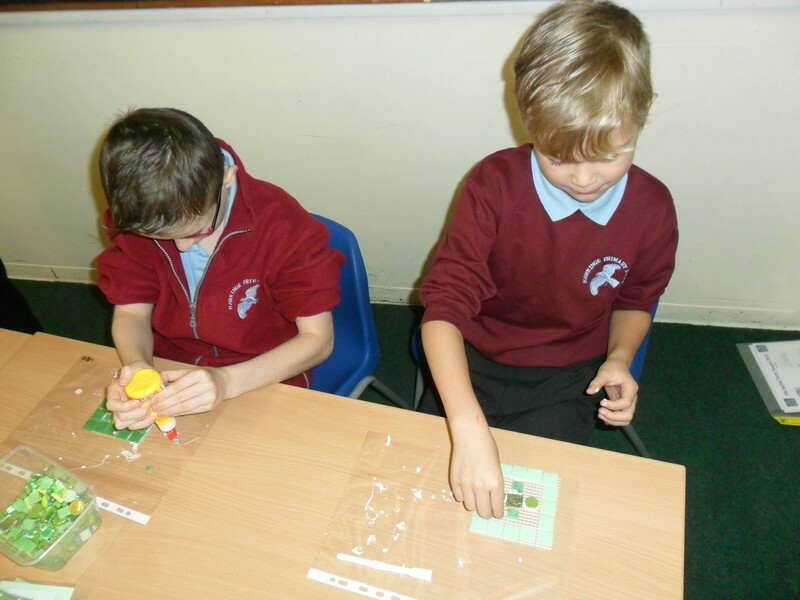 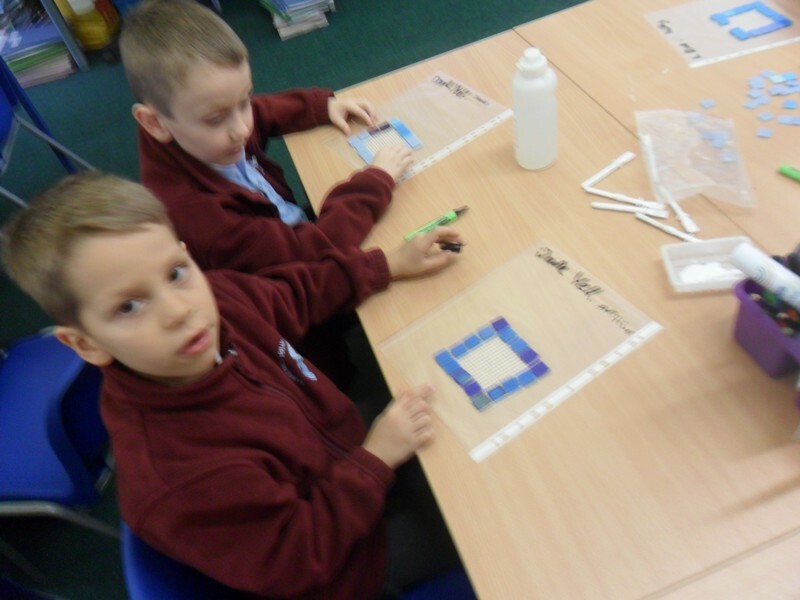 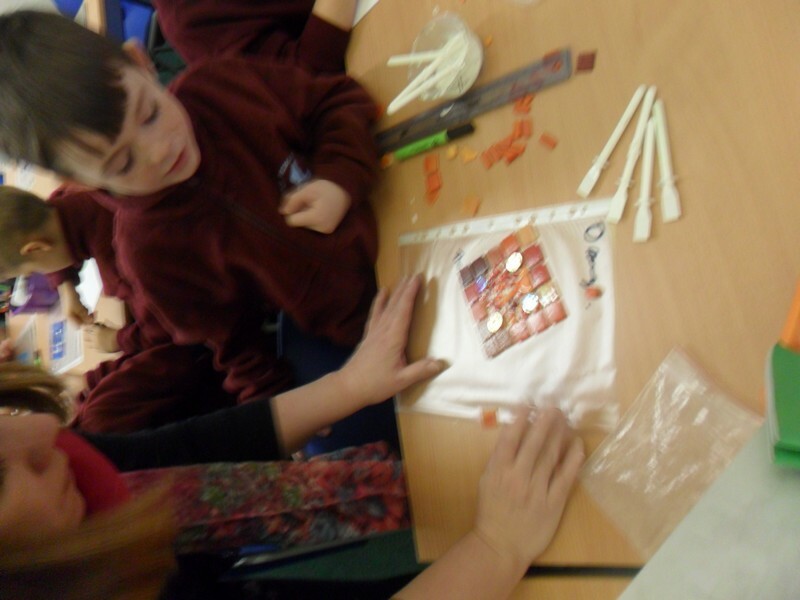 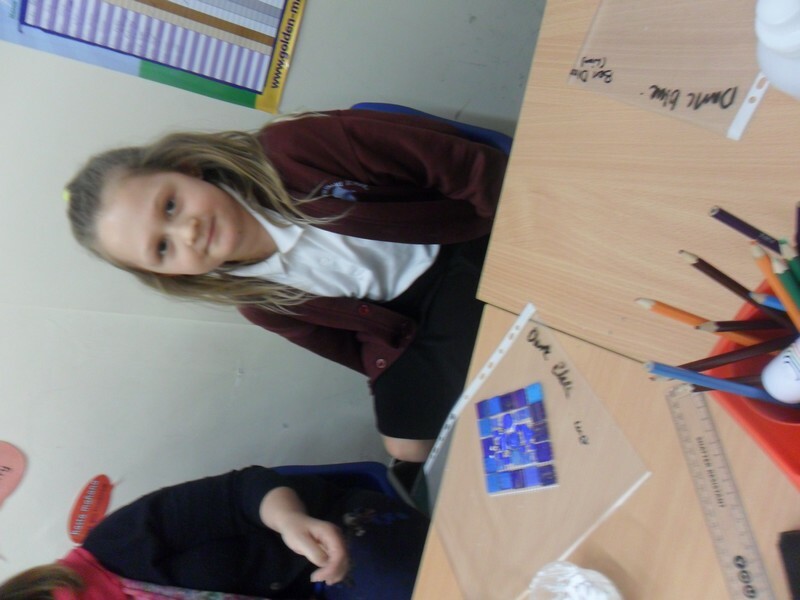 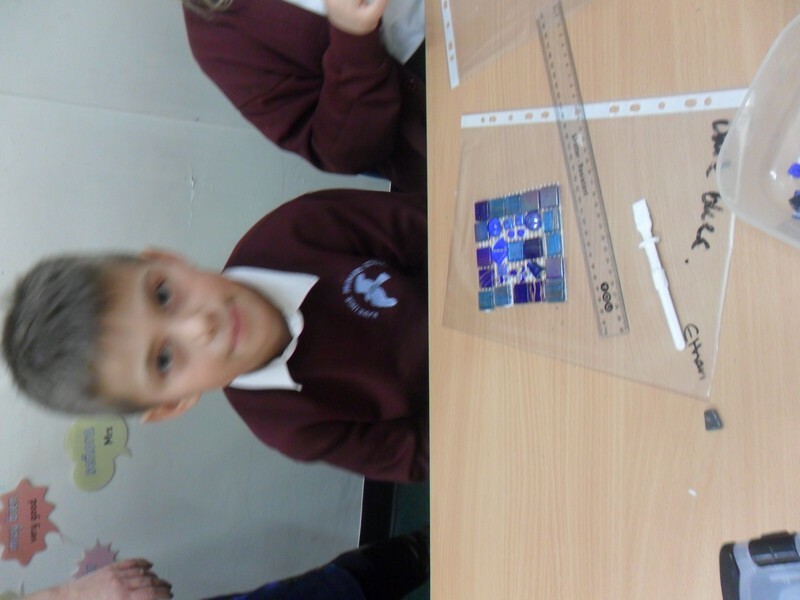 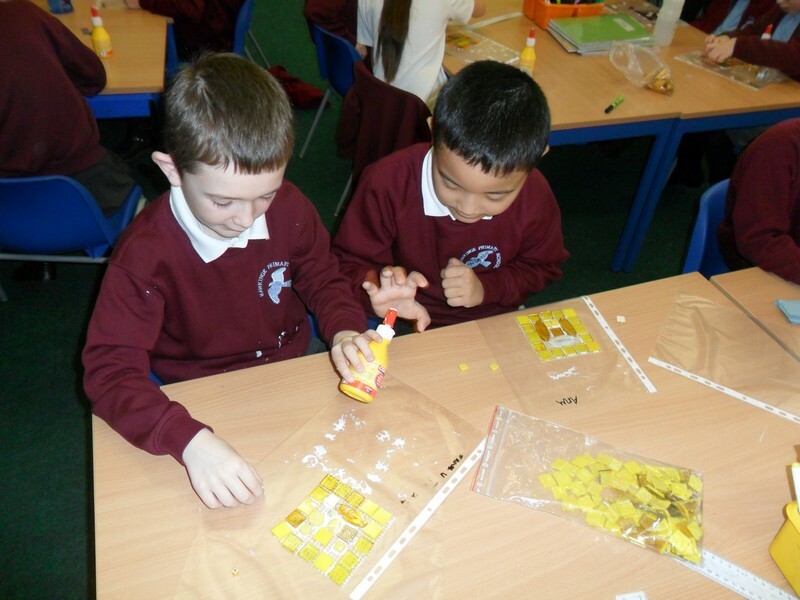 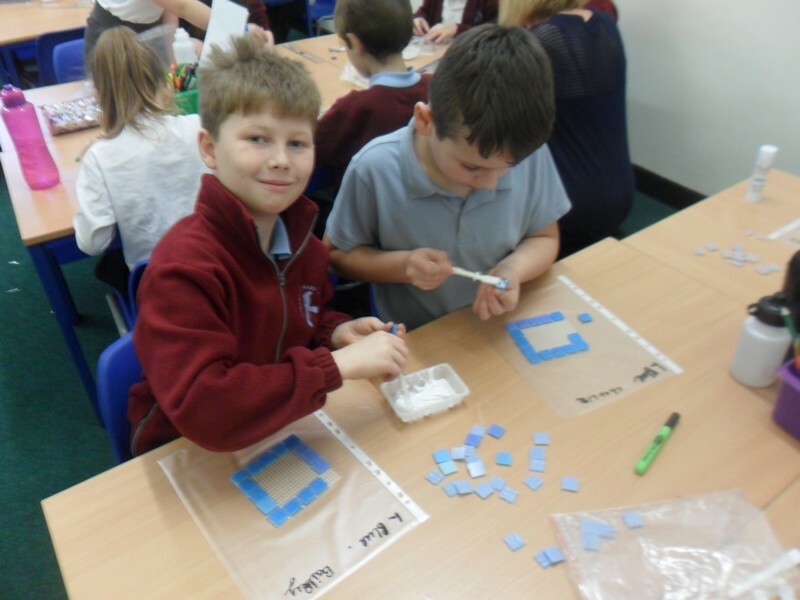 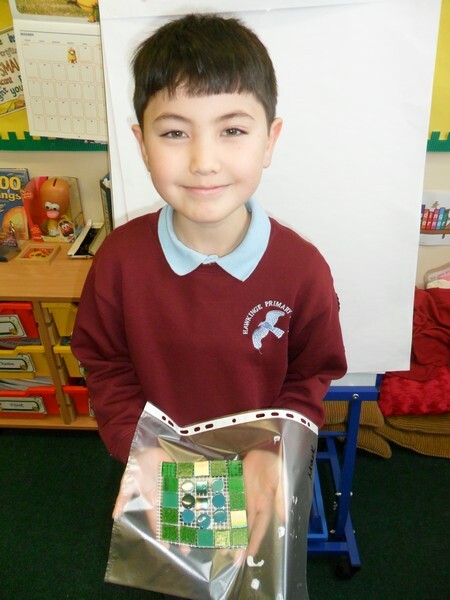 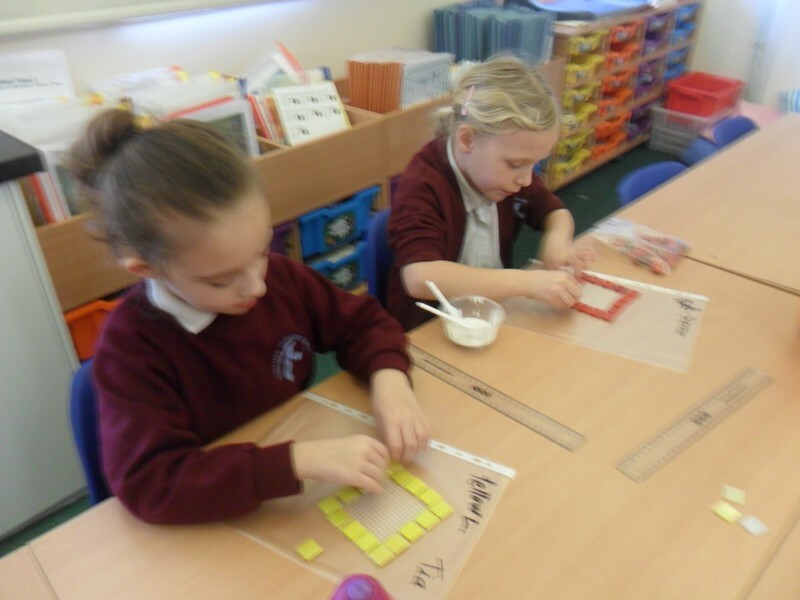 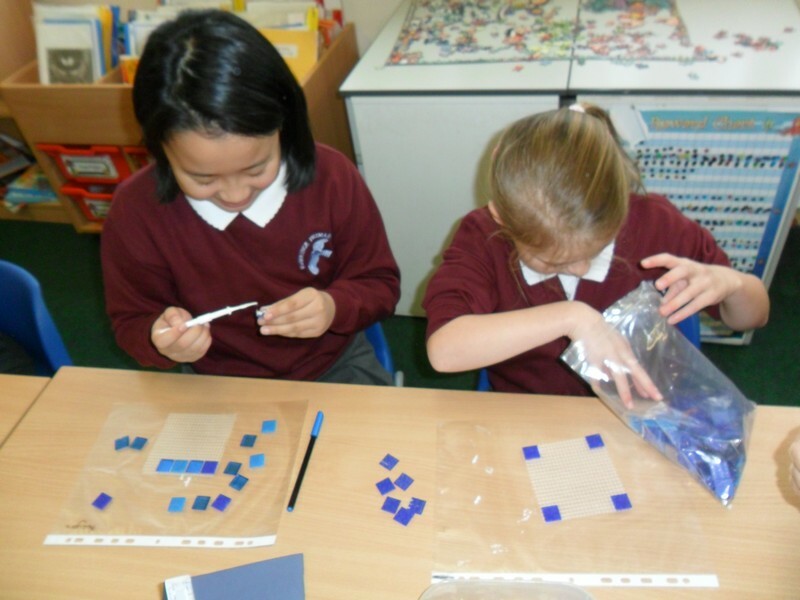 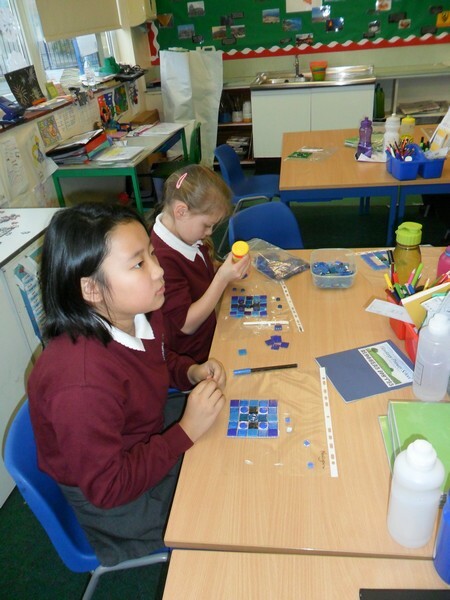 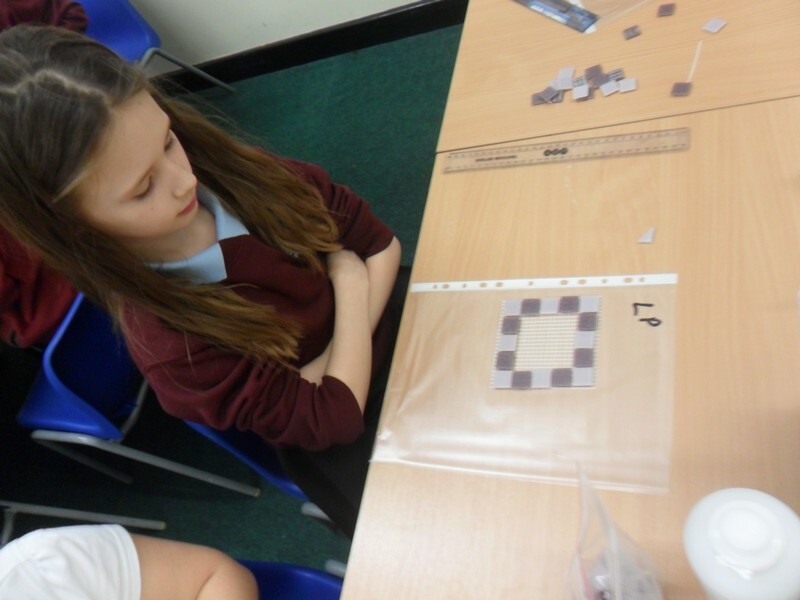 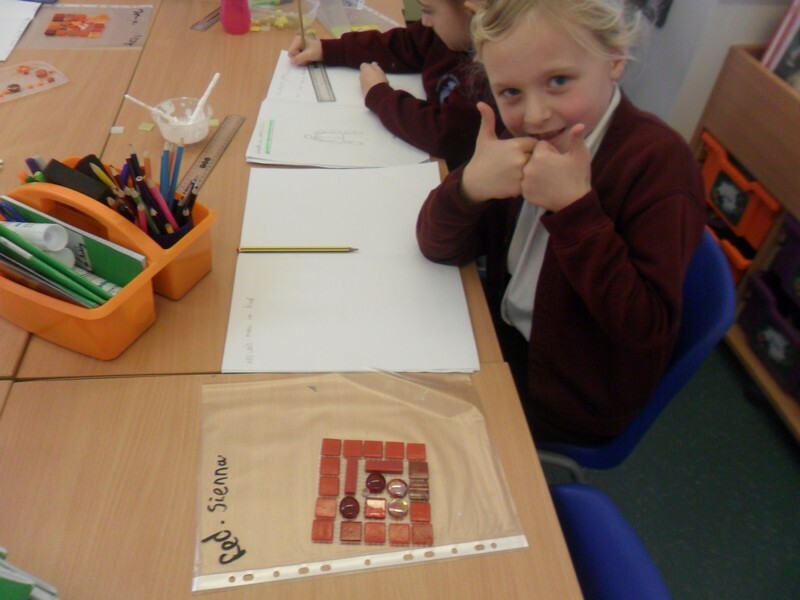 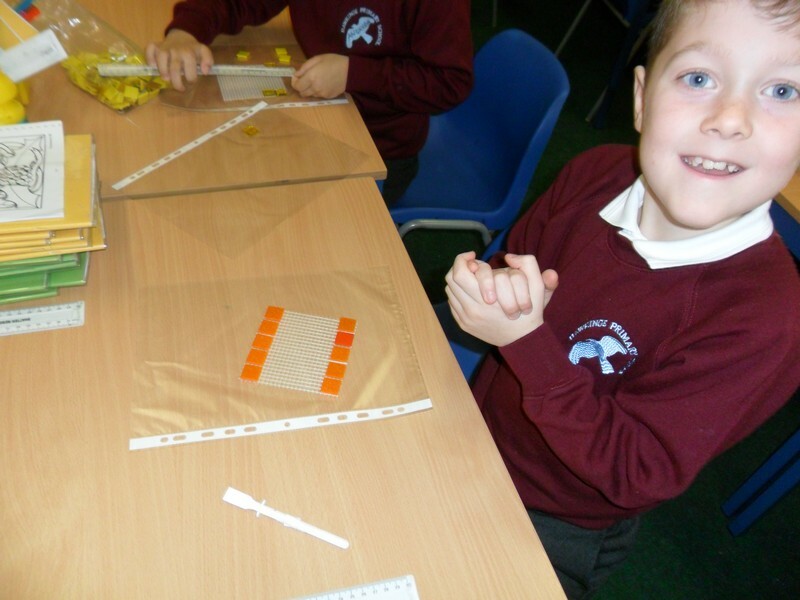 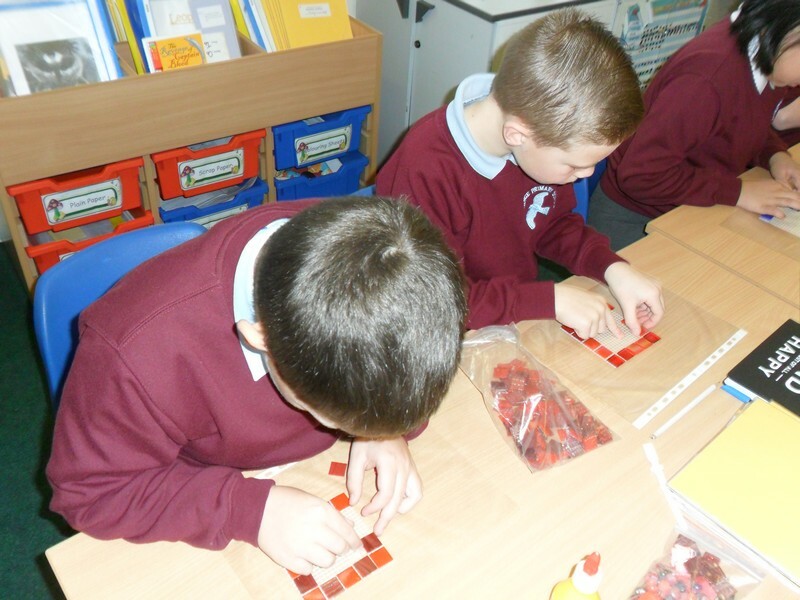 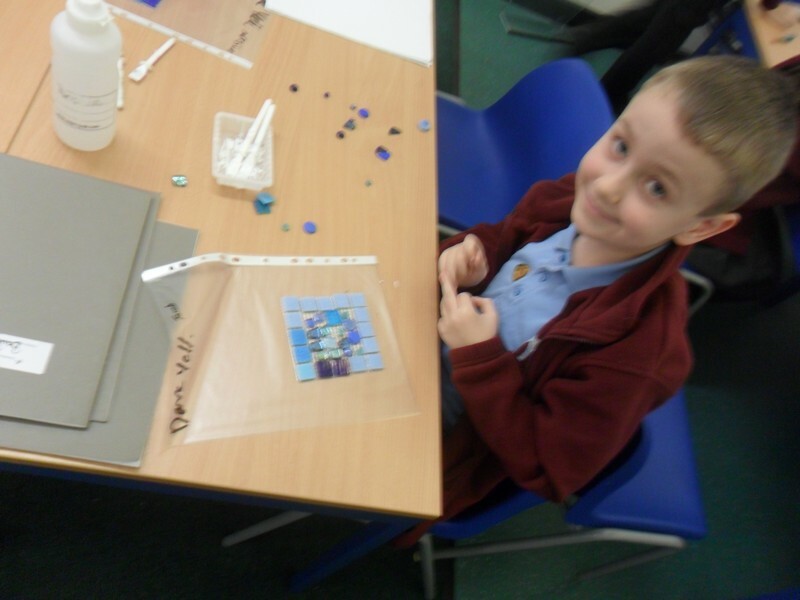 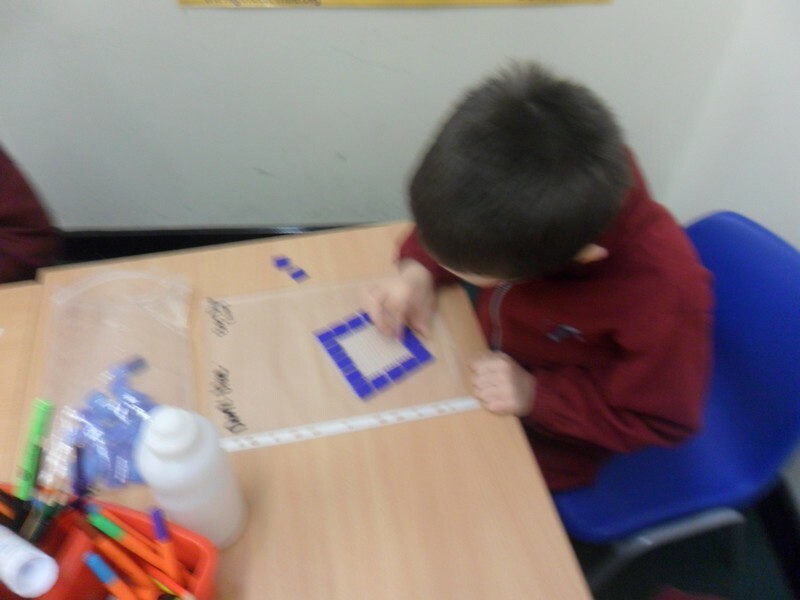 Alpaca and Jaguar class launch their new topic by making Italian mosaics. 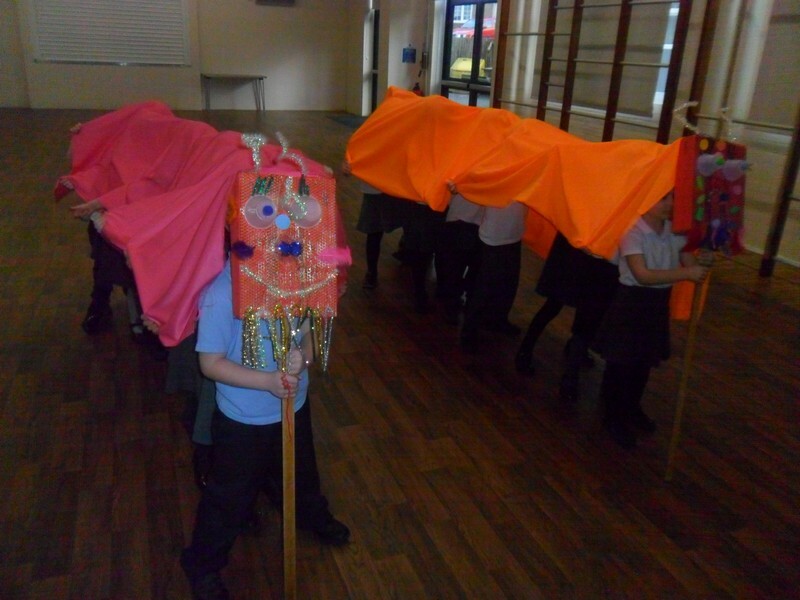 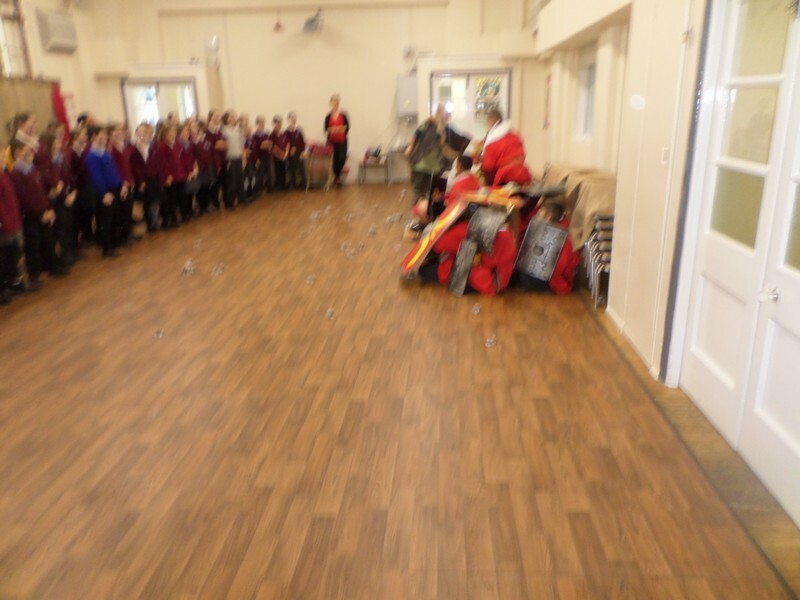 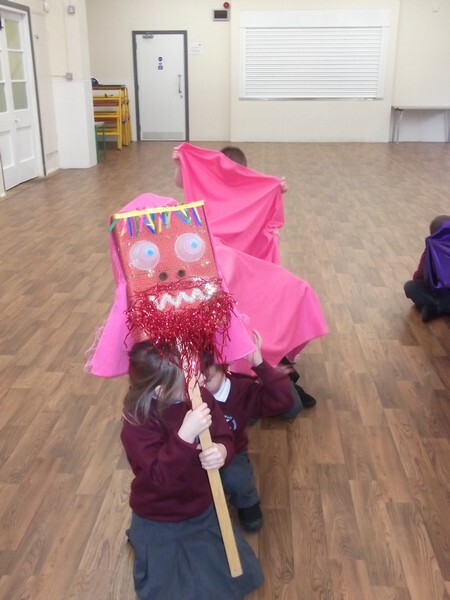 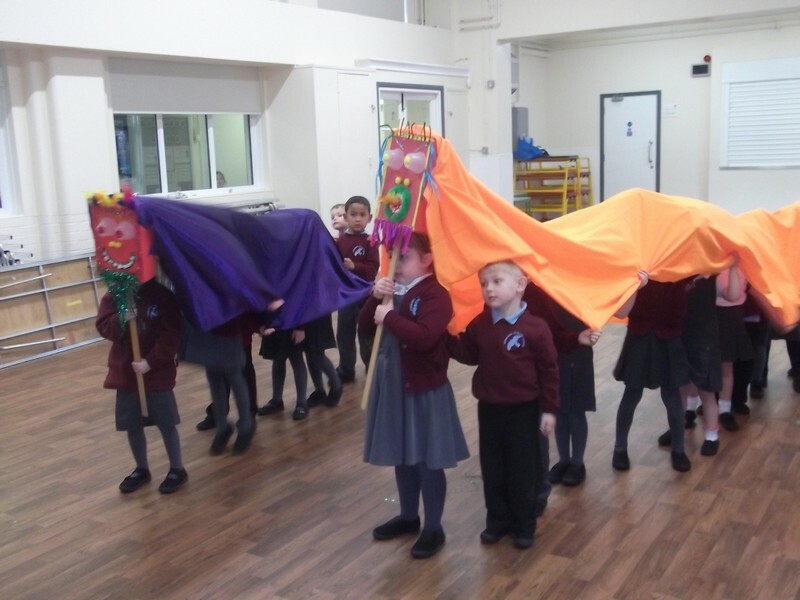 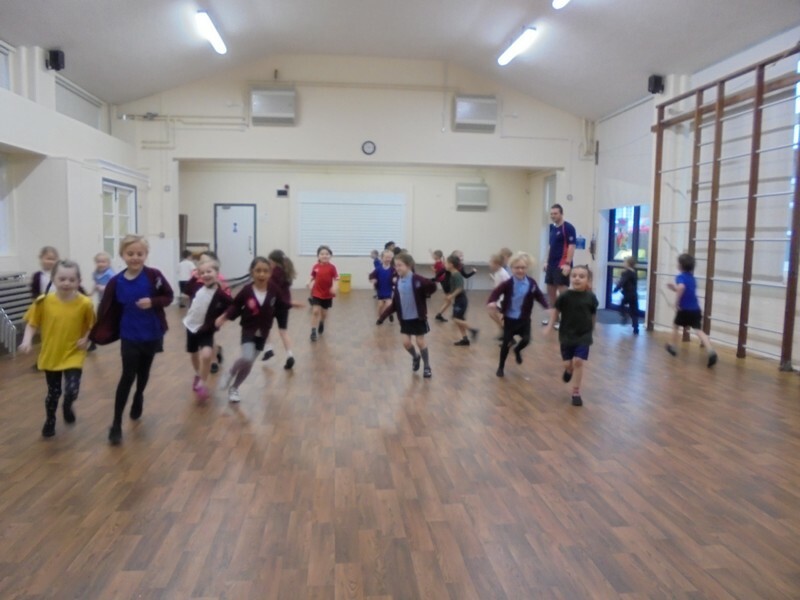 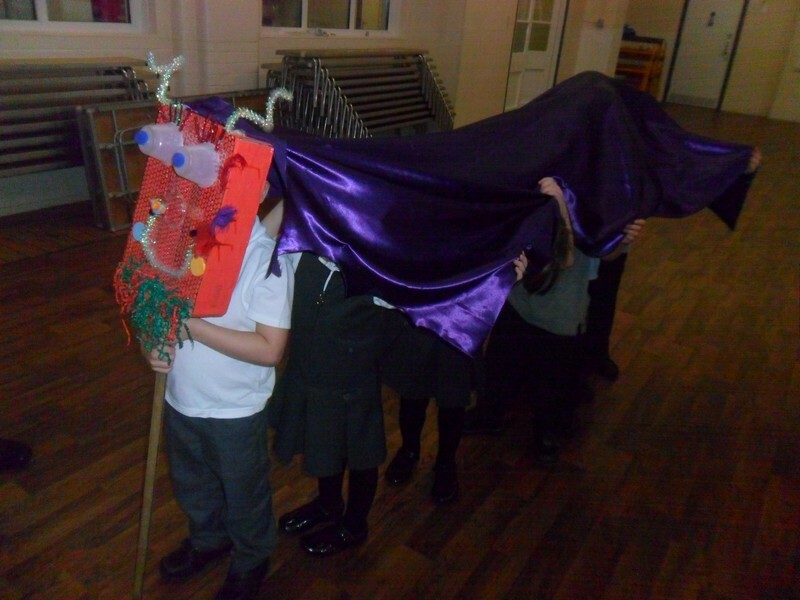 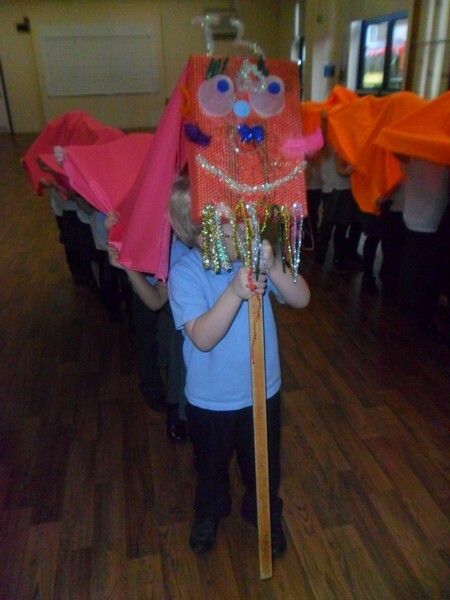 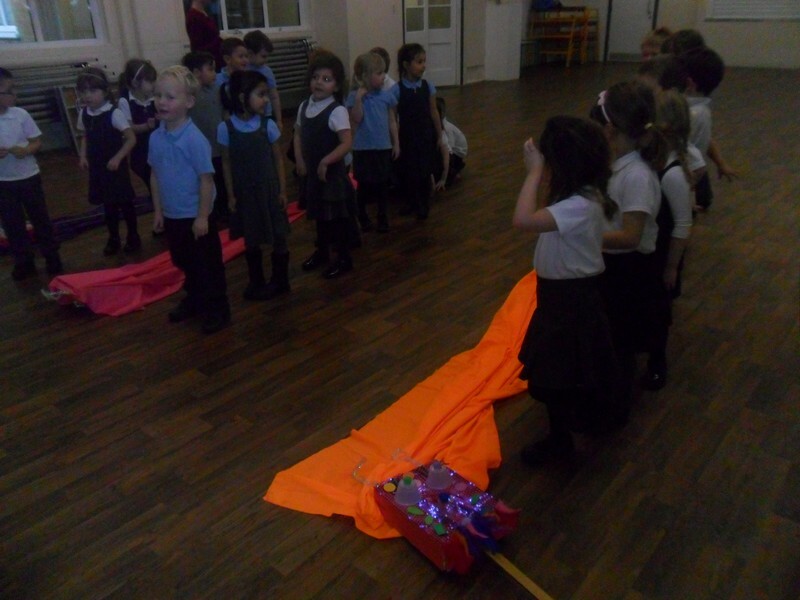 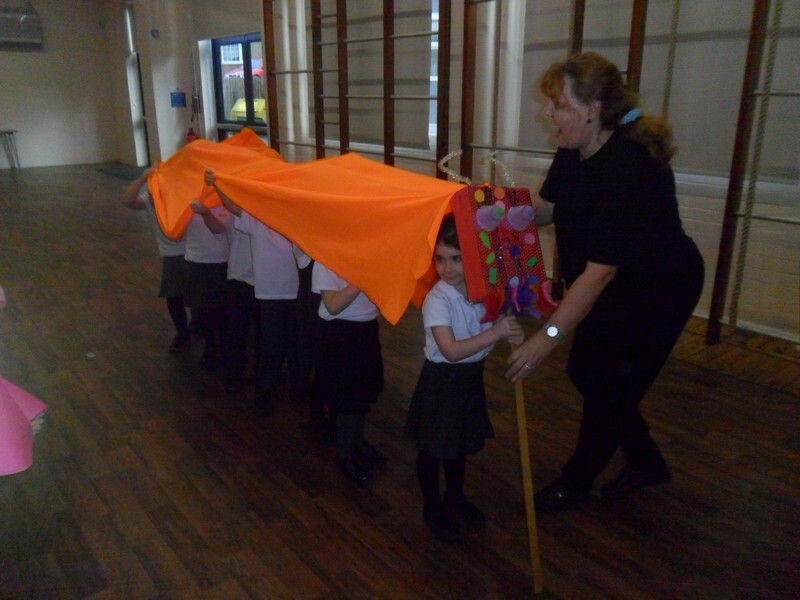 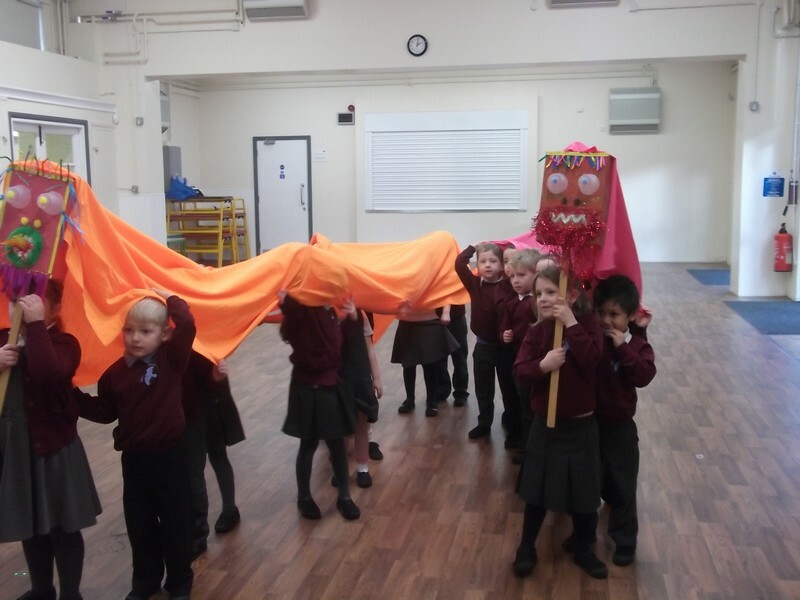 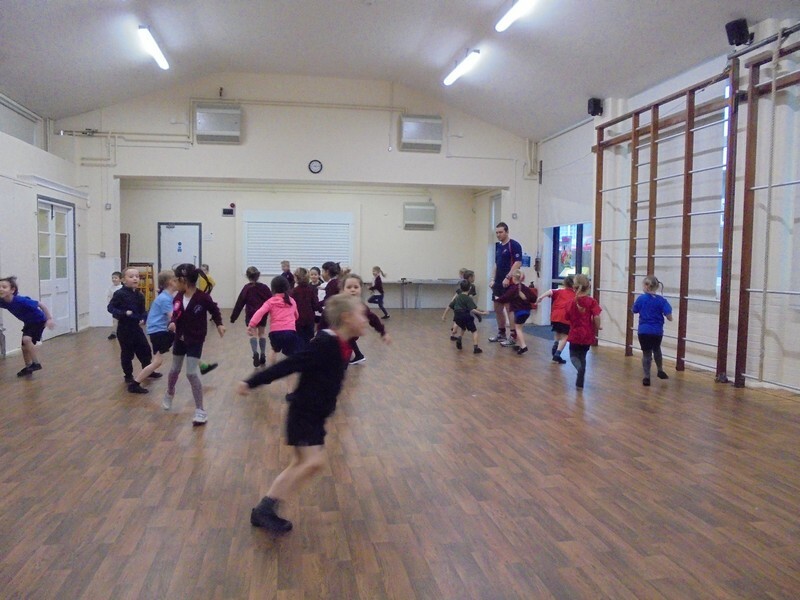 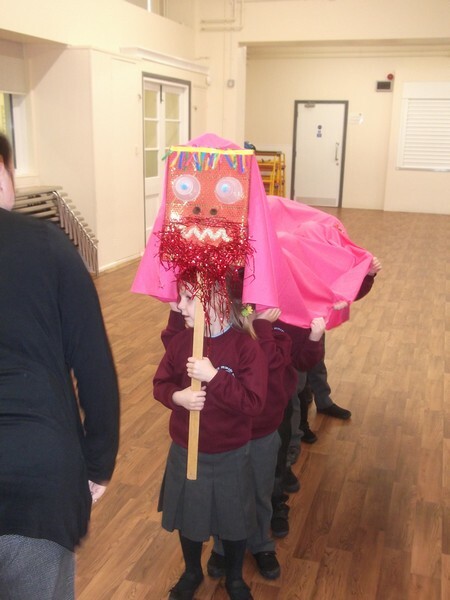 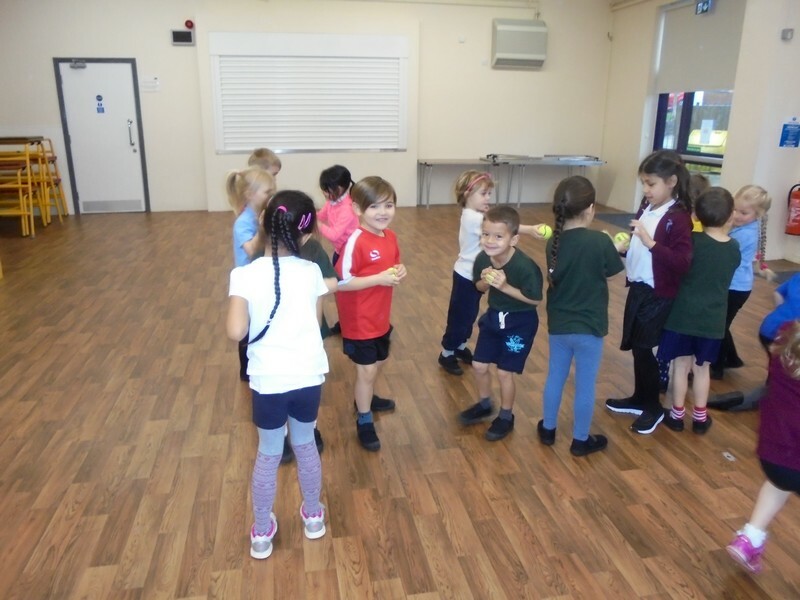 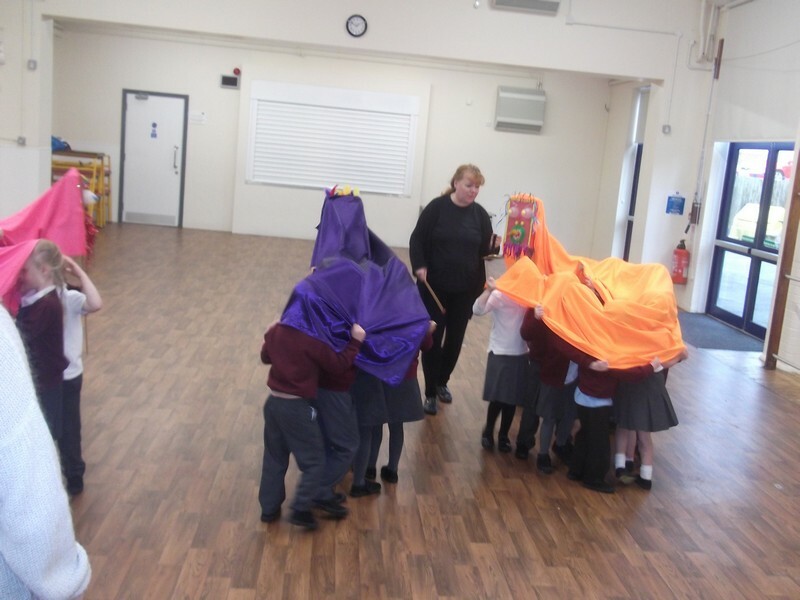 Hummingbird and Macaw class start their new topic by recreating a Dragon Dance.